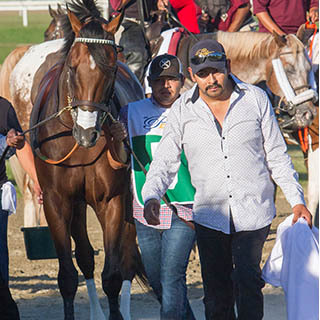 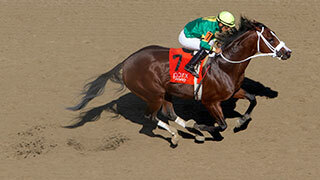 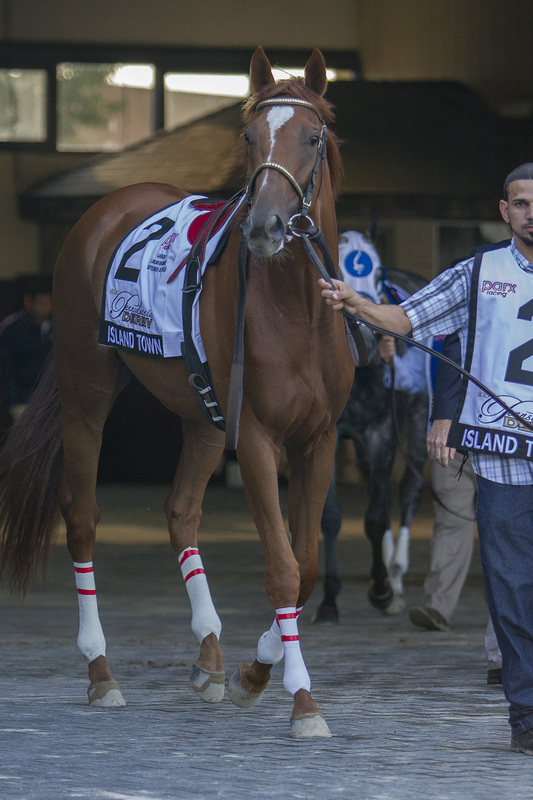 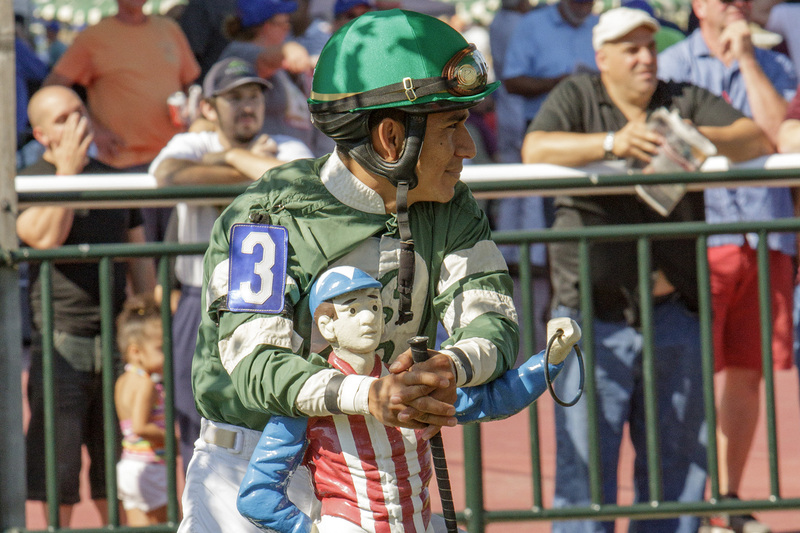 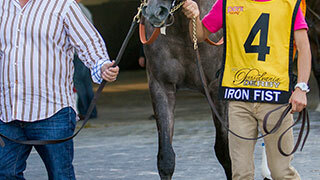 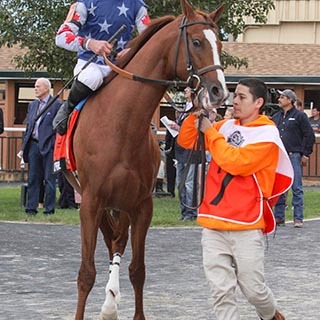 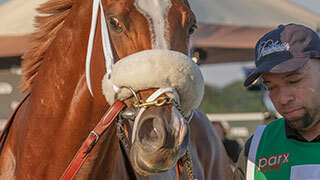 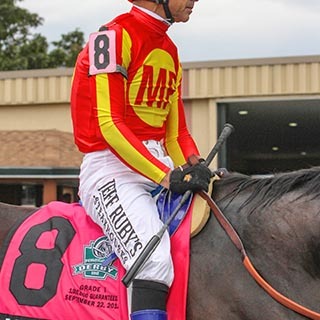 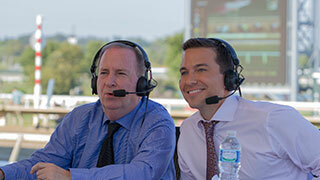 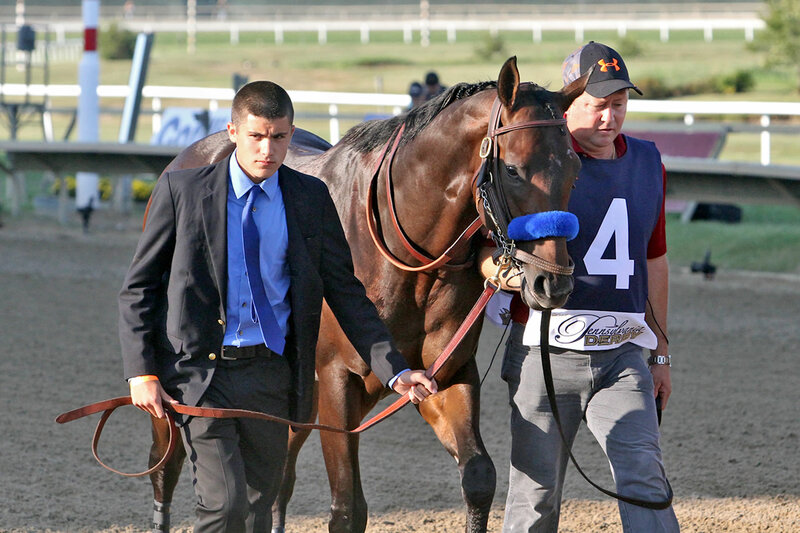 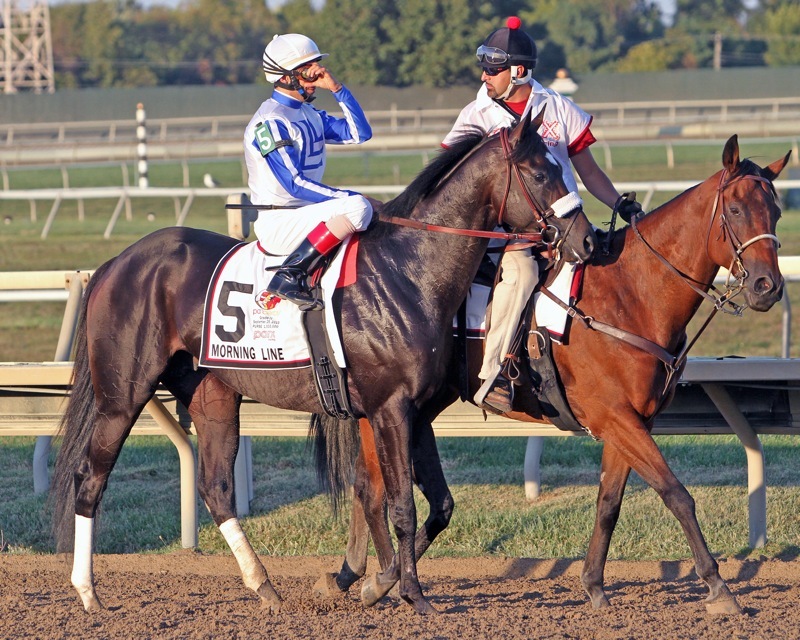 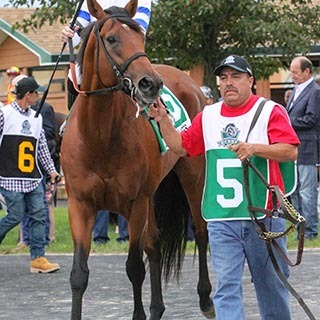 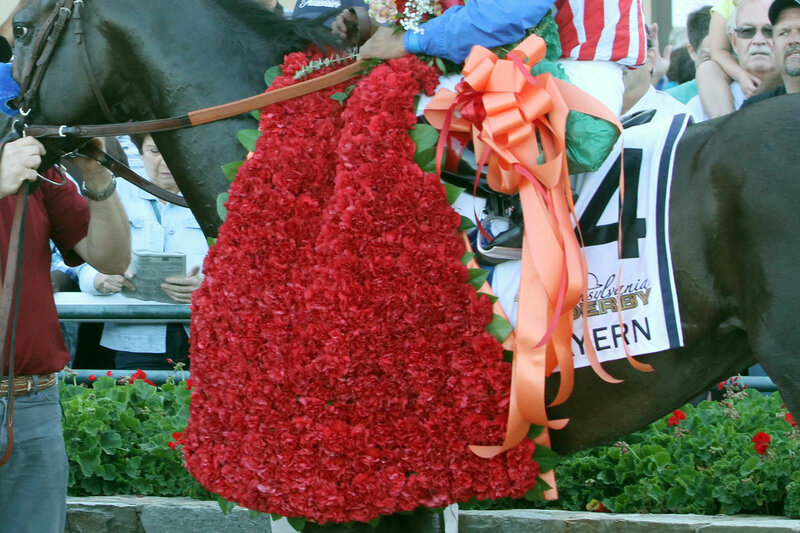 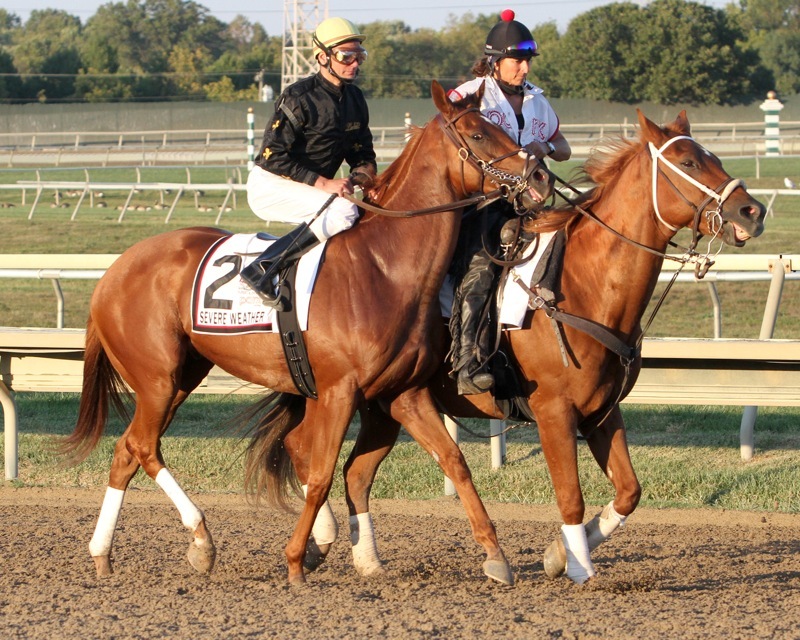 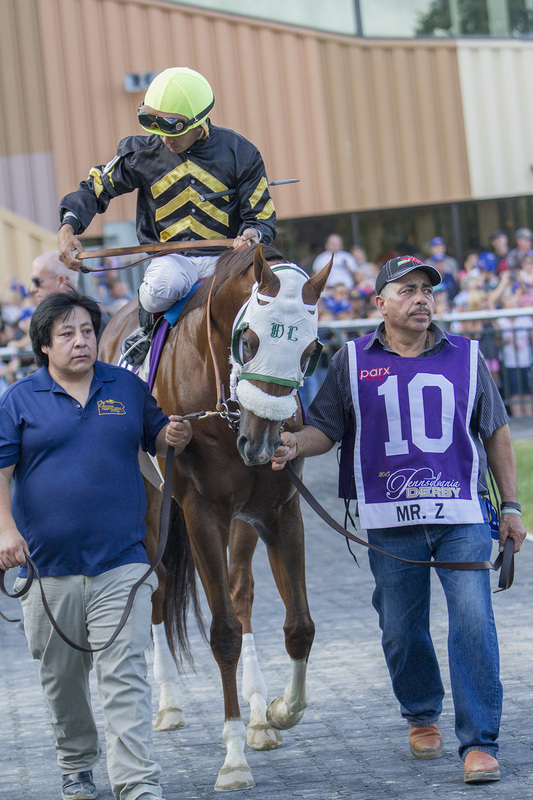 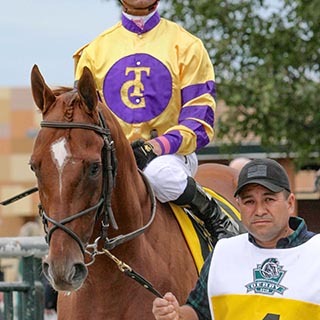 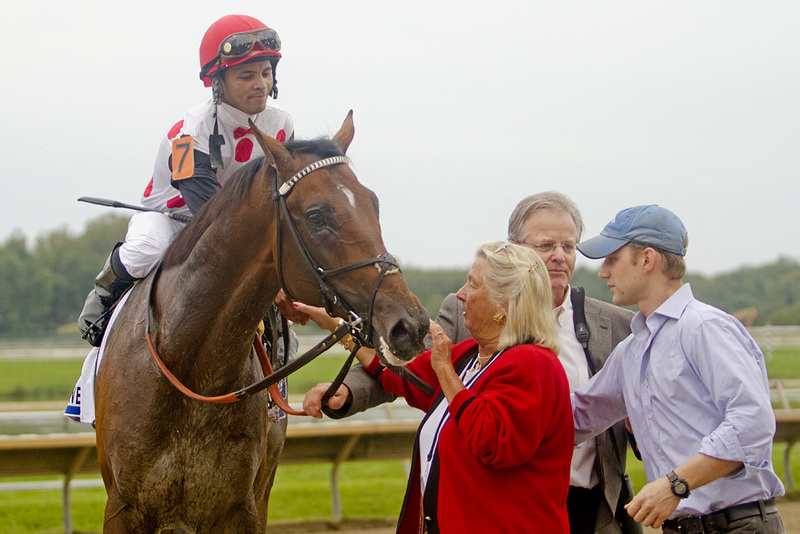 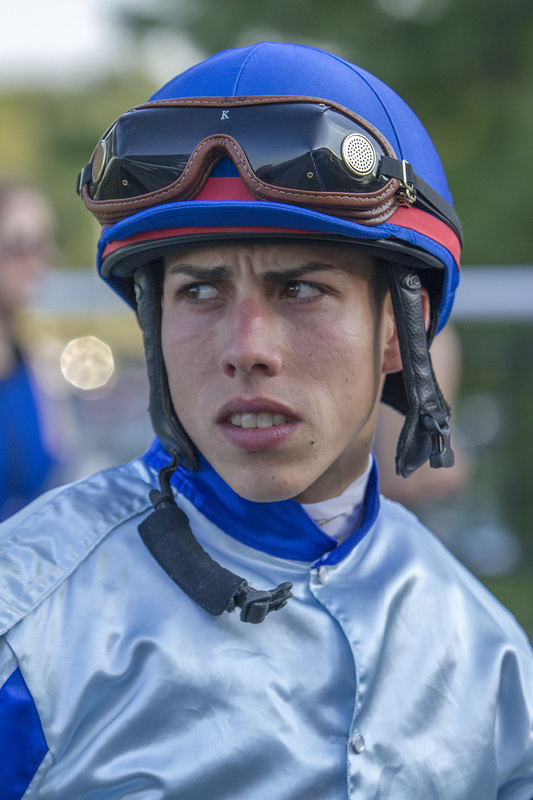 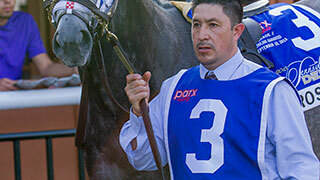 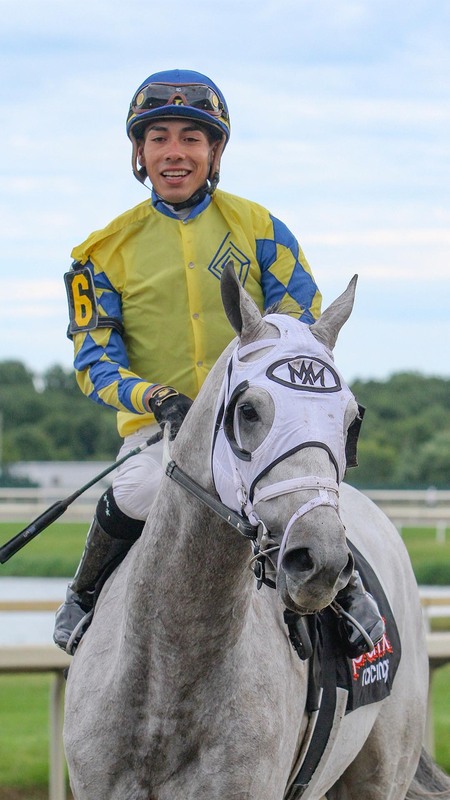 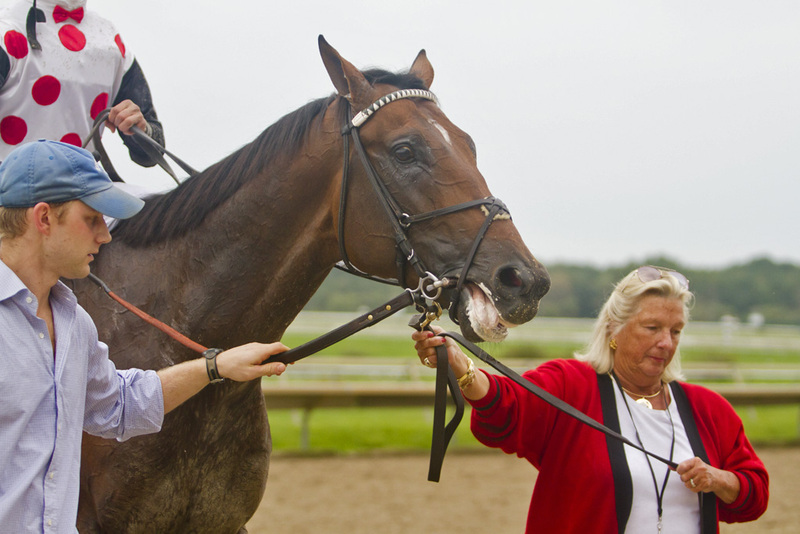 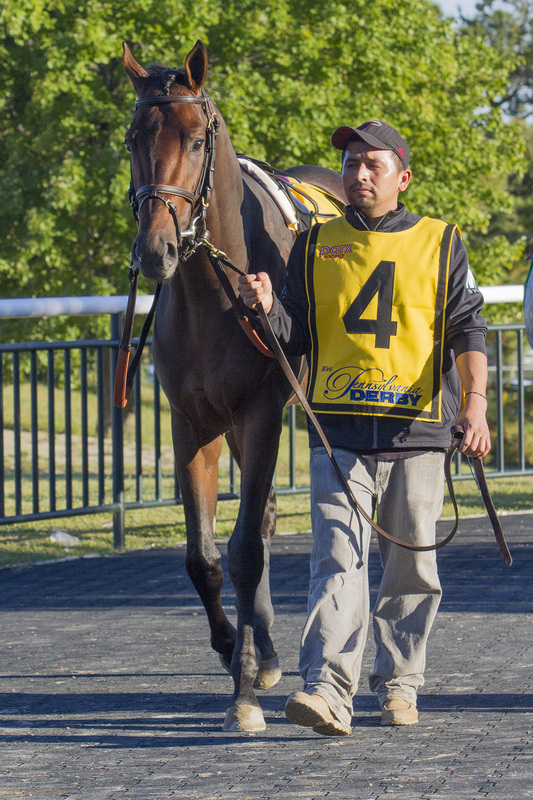 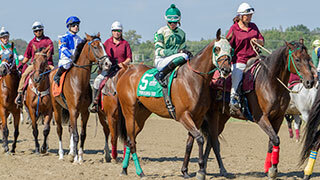 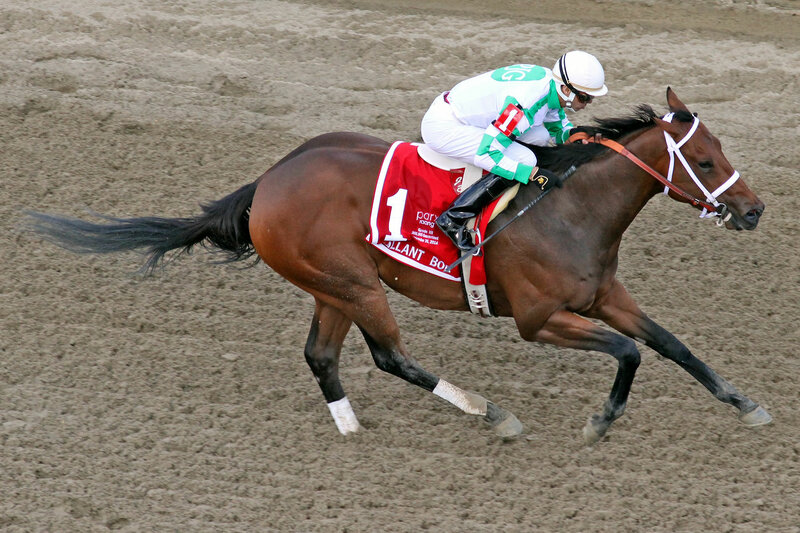 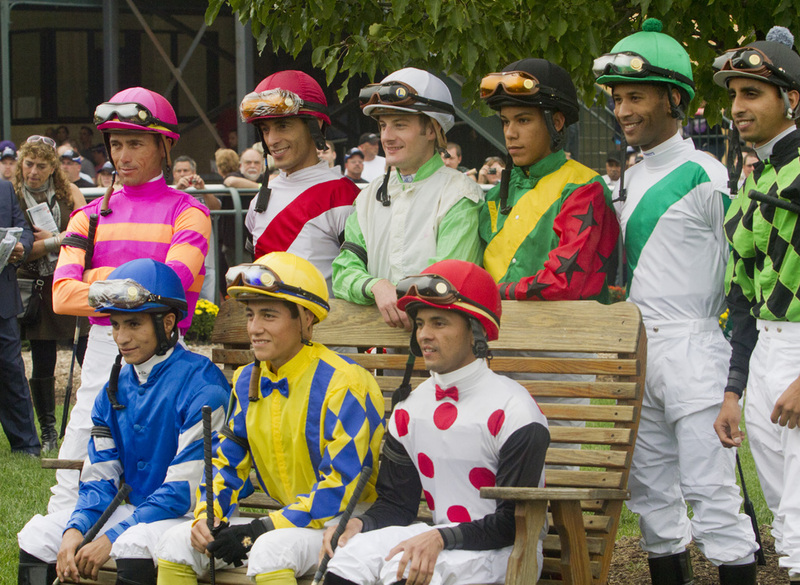 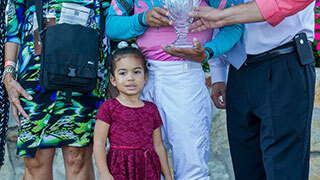 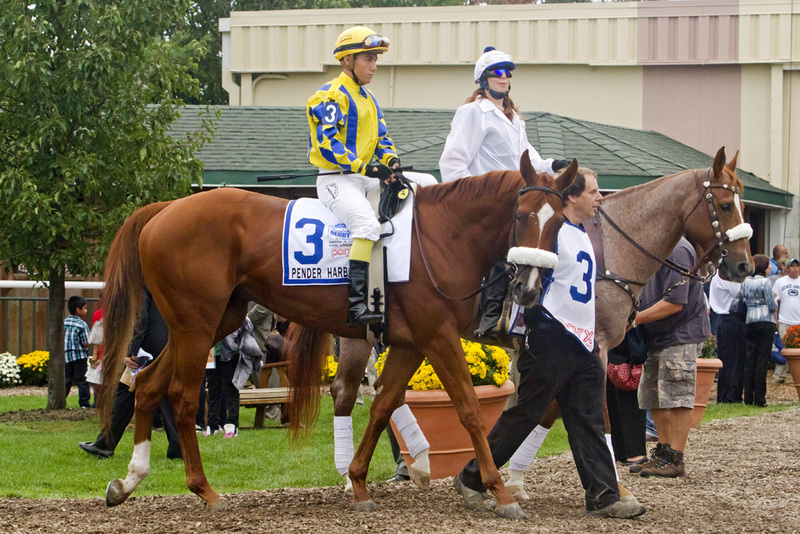 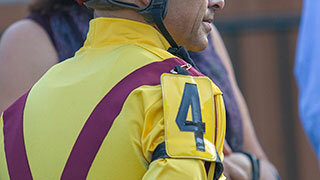 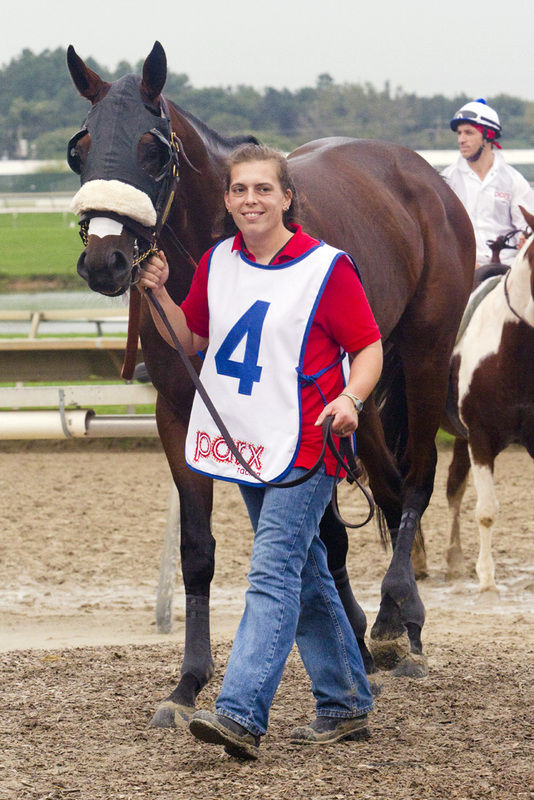 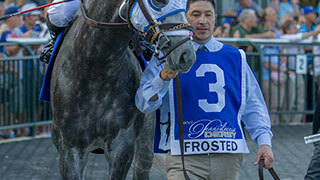 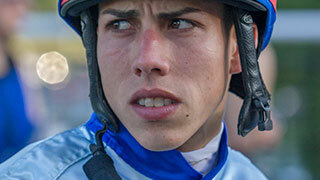 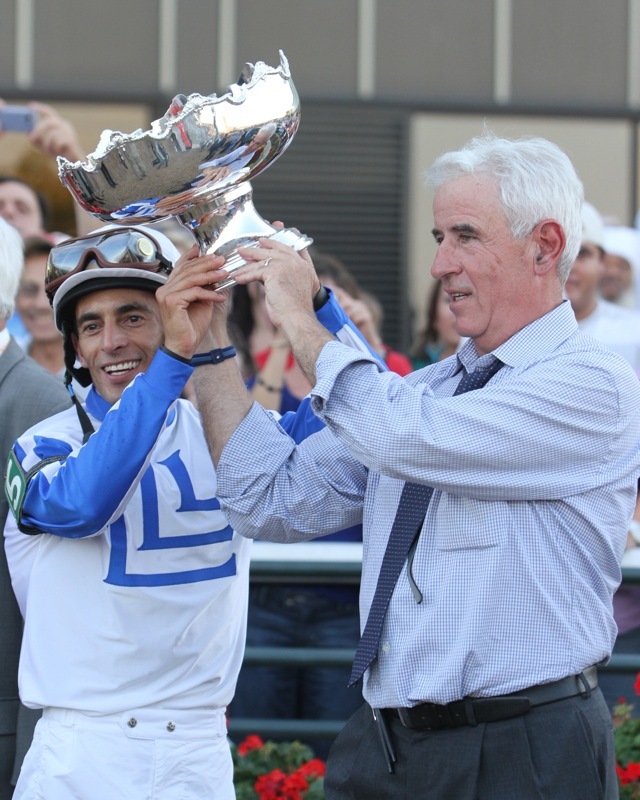 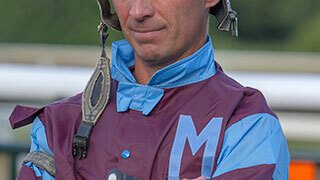 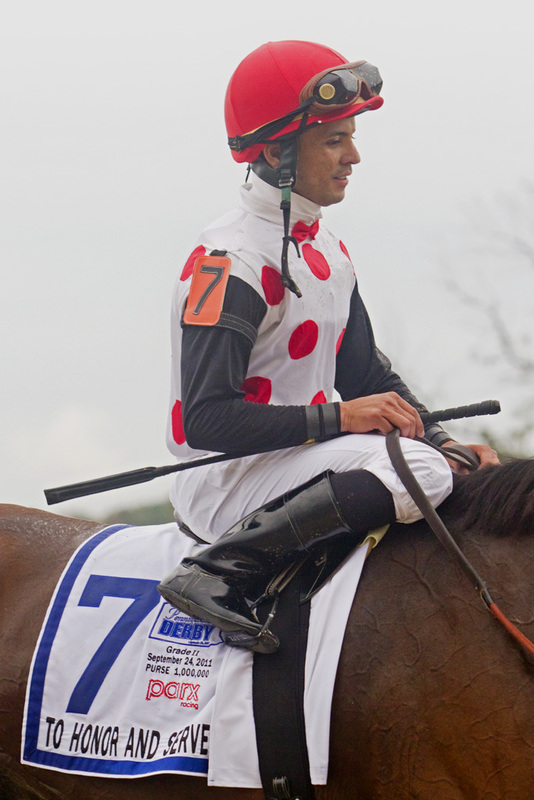 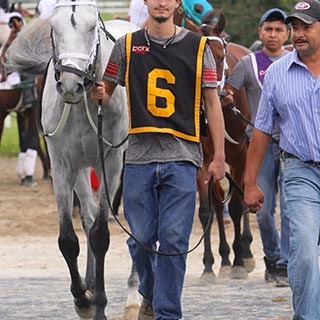 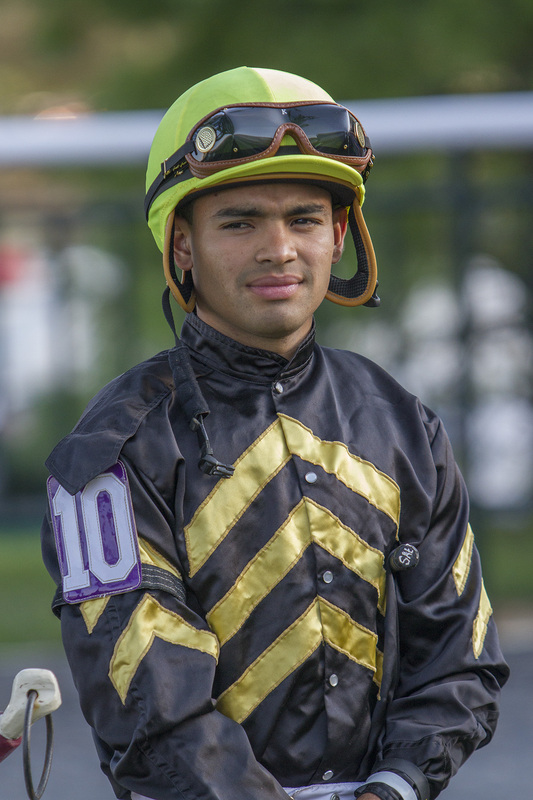 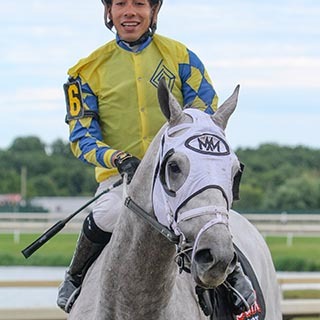 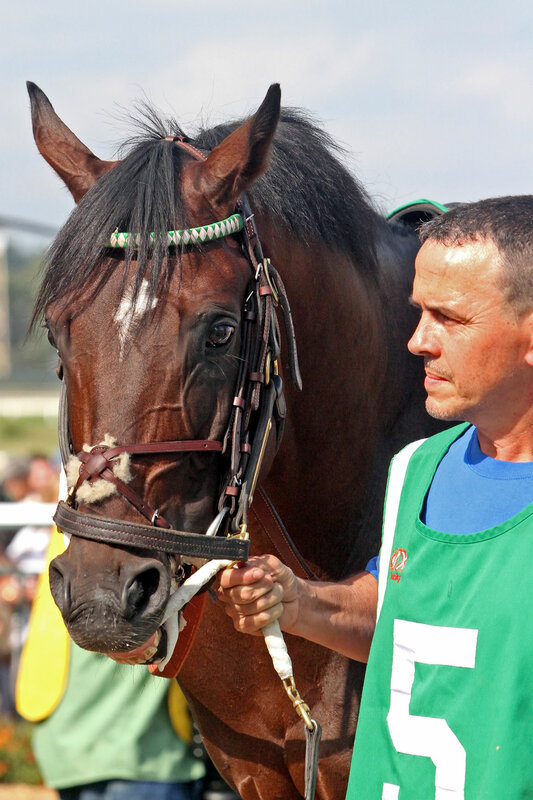 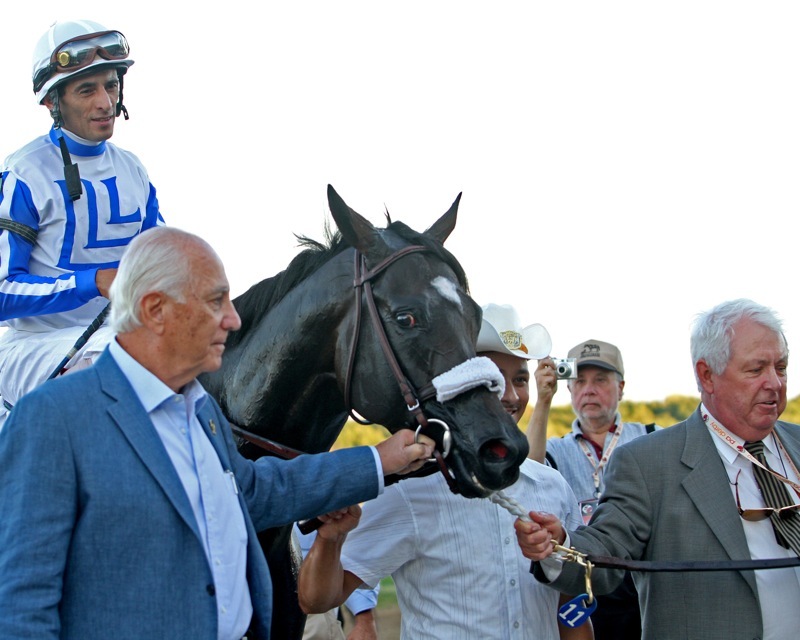 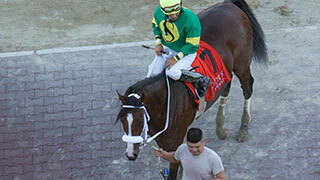 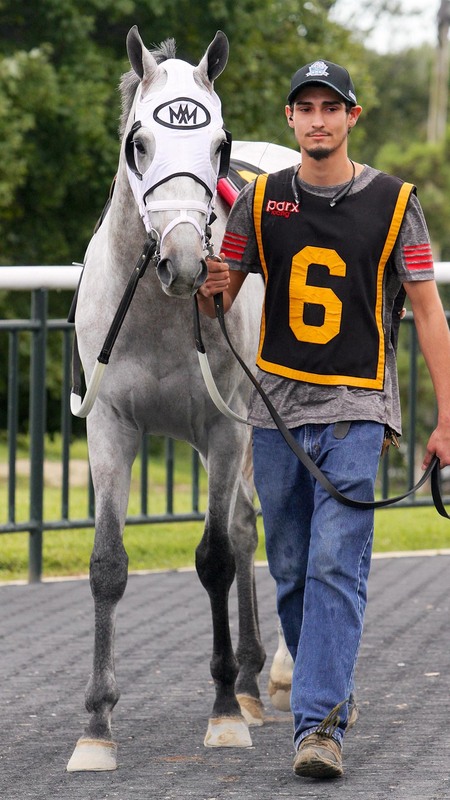 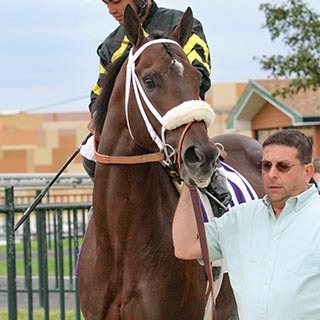 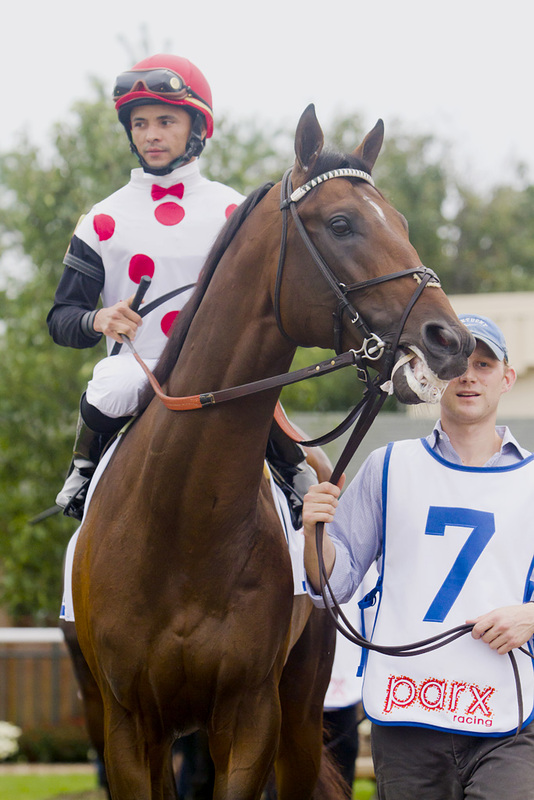 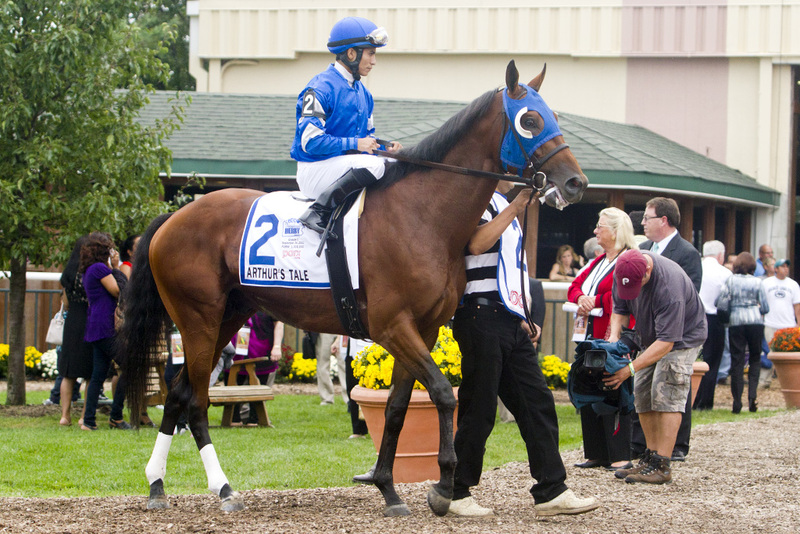 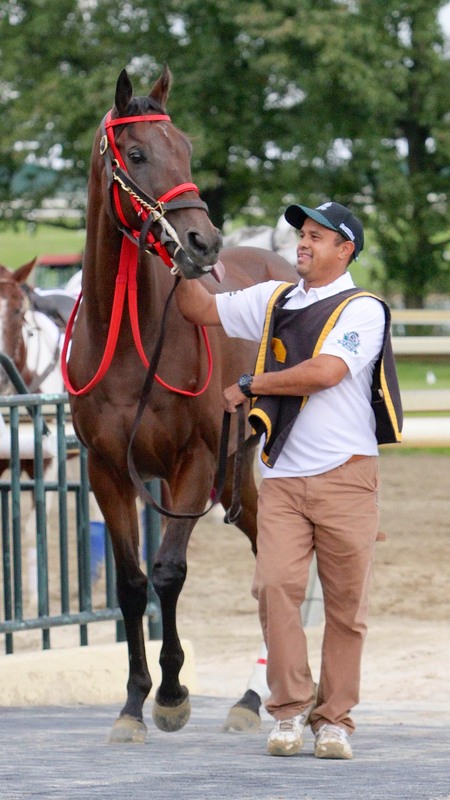 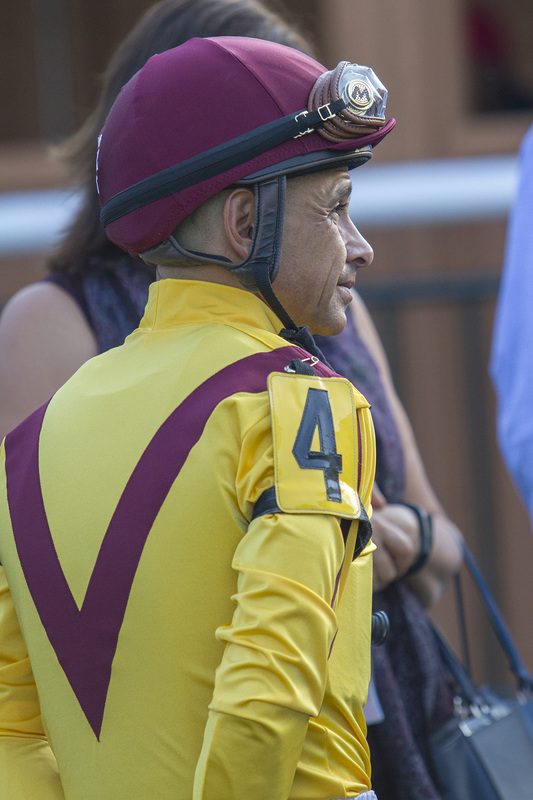 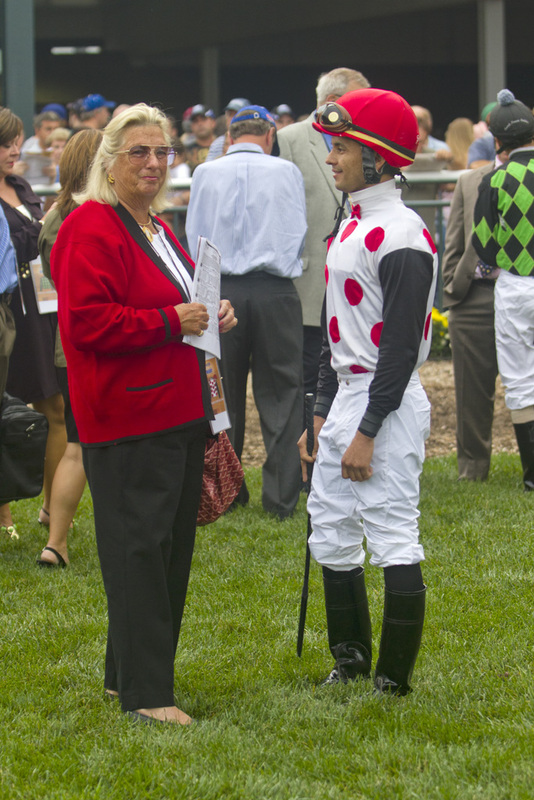 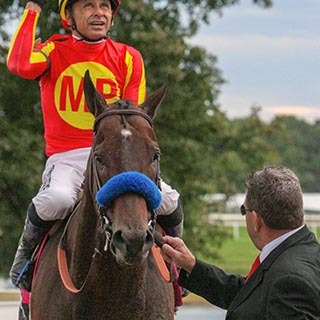 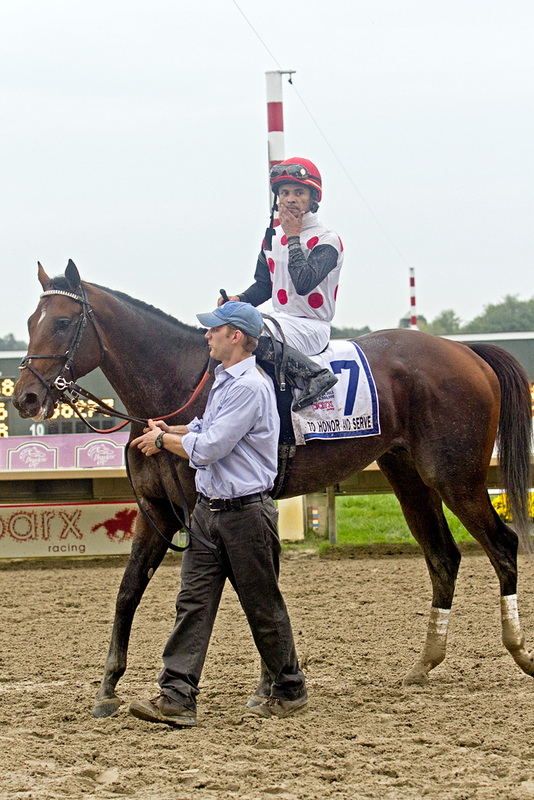 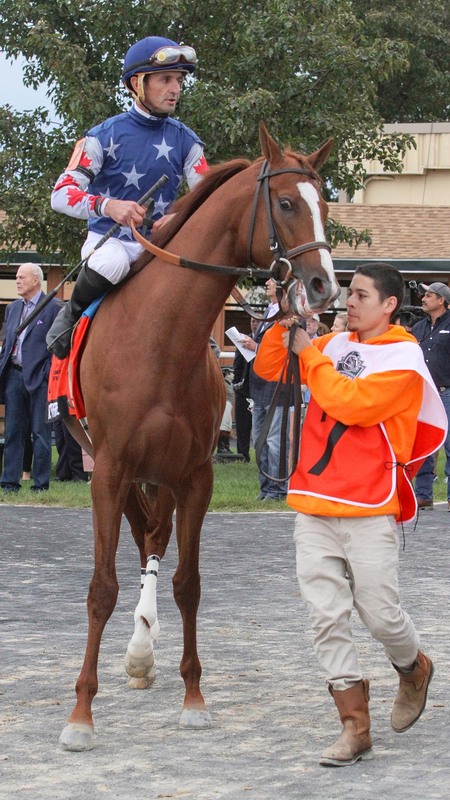 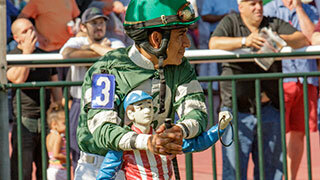 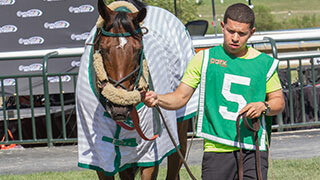 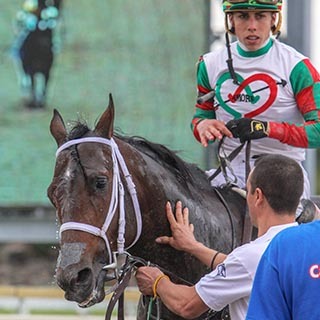 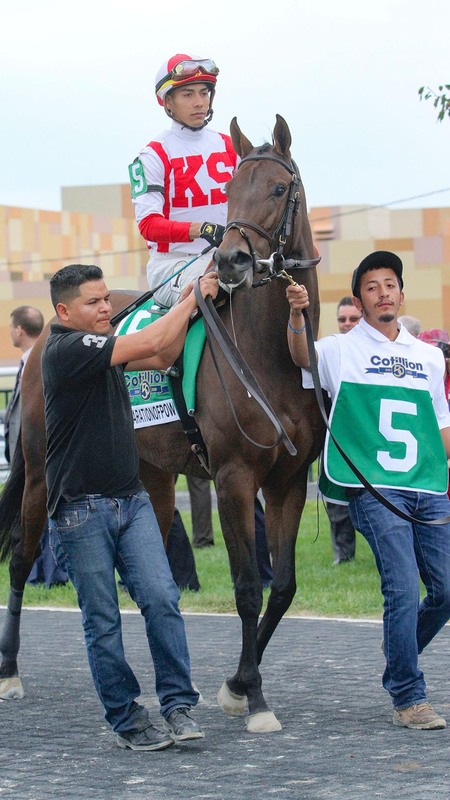 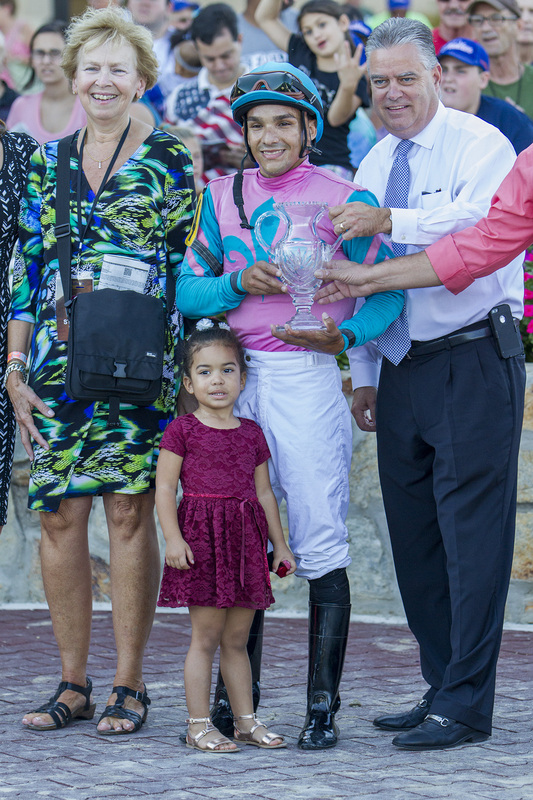 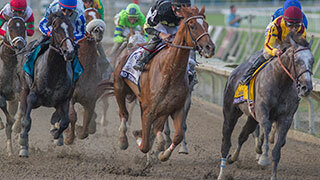 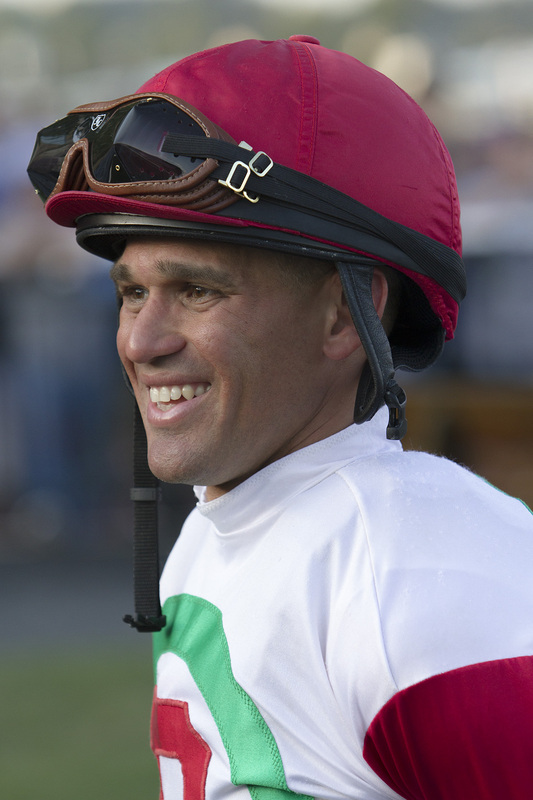 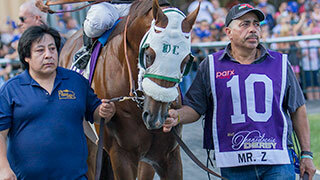 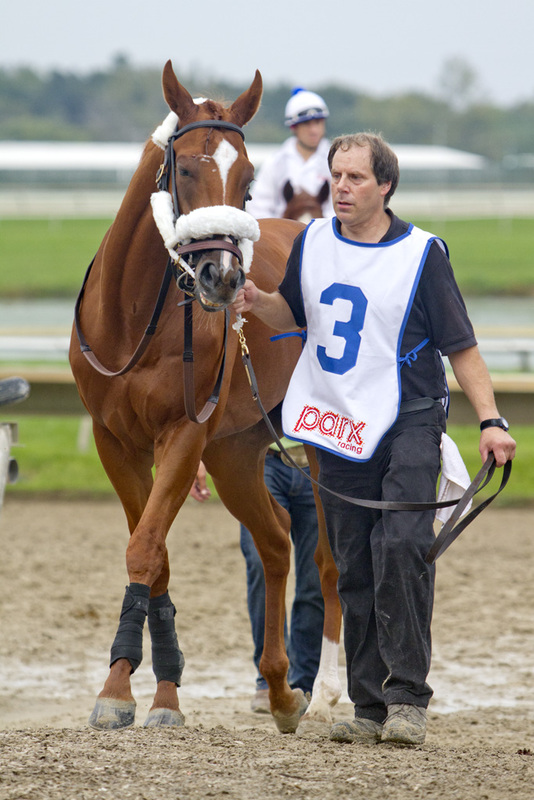 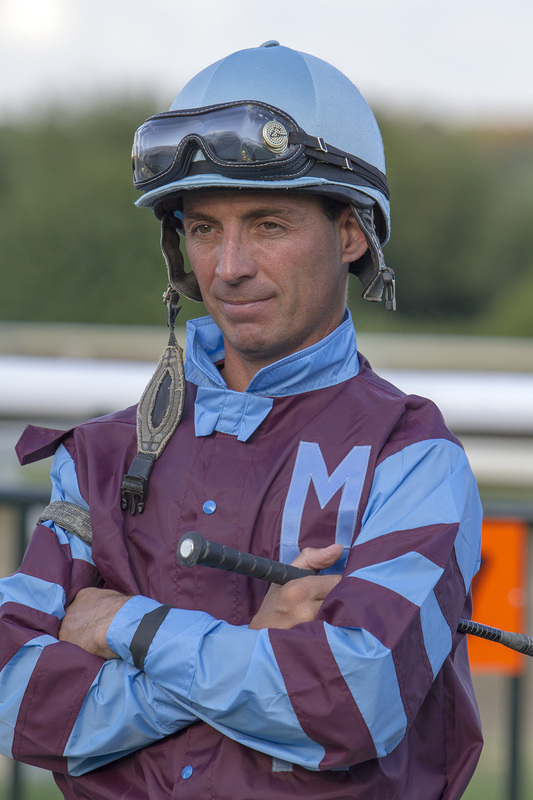 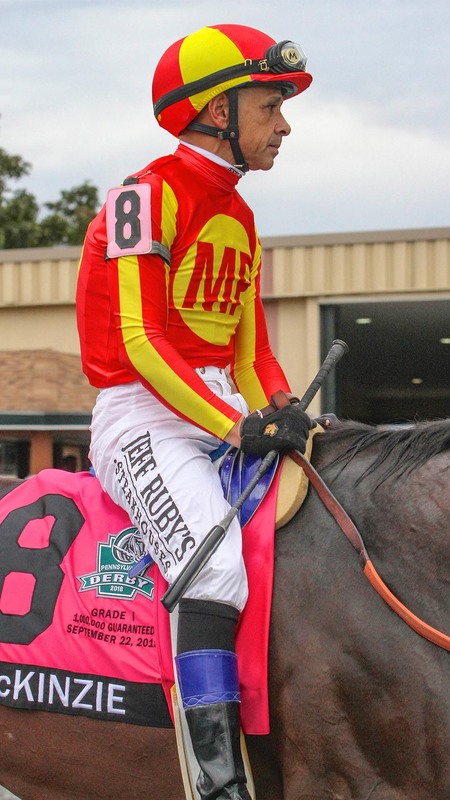 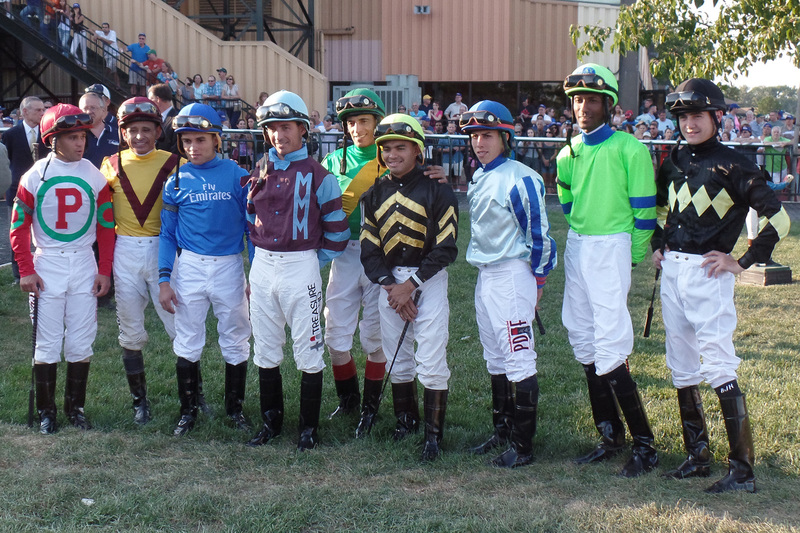 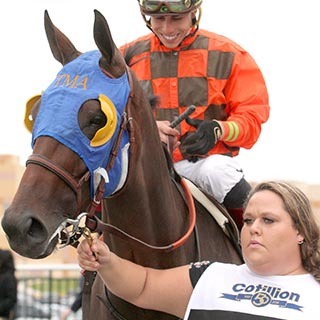 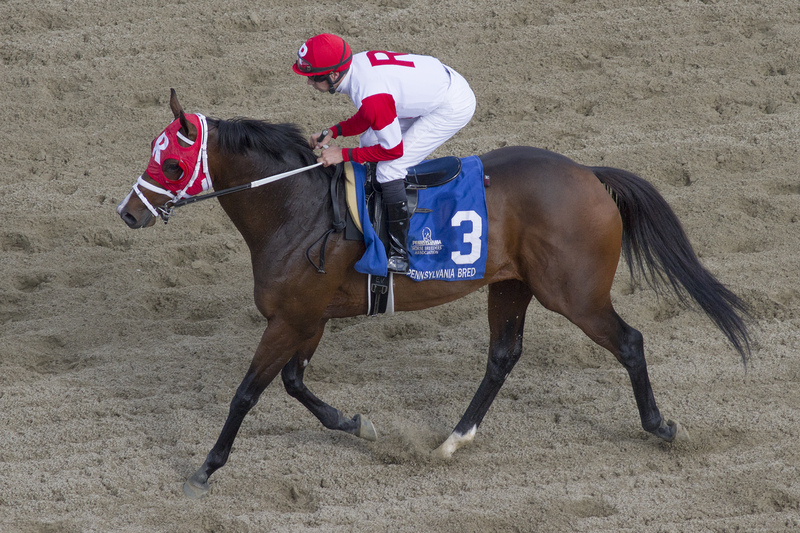 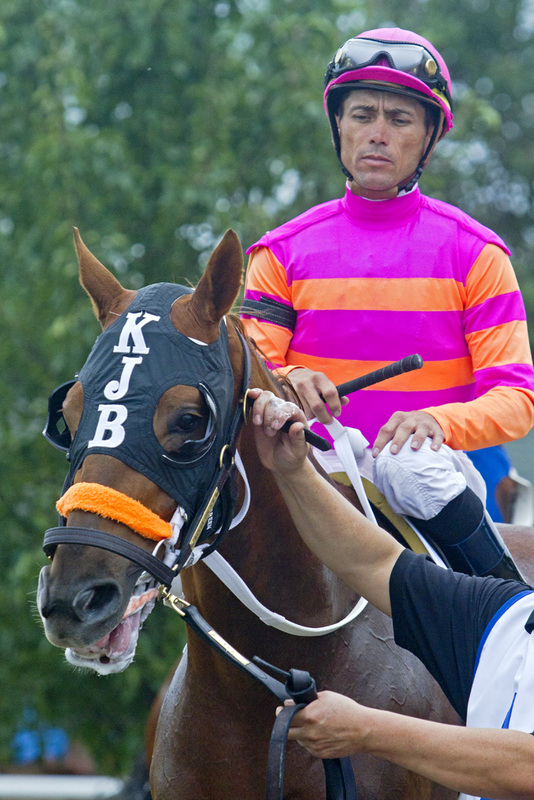 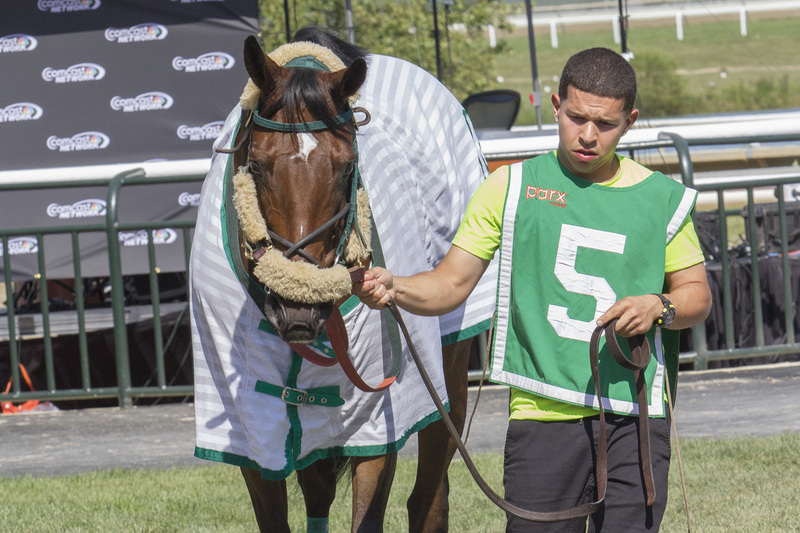 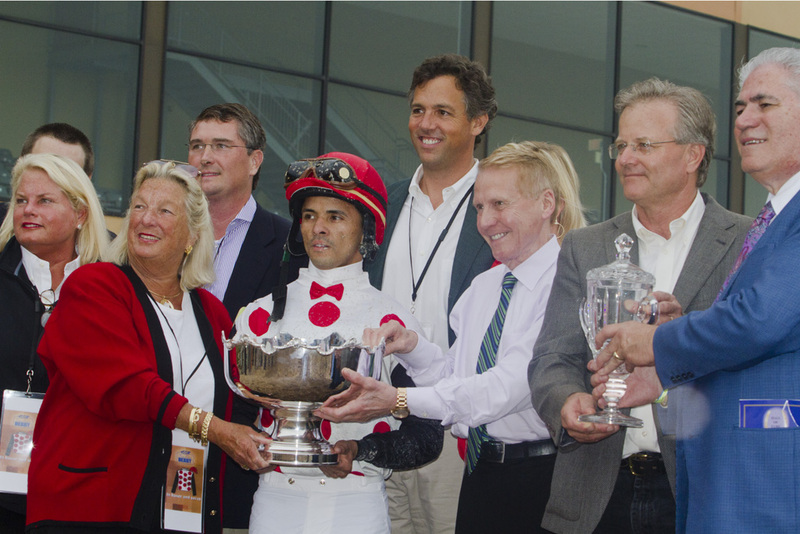 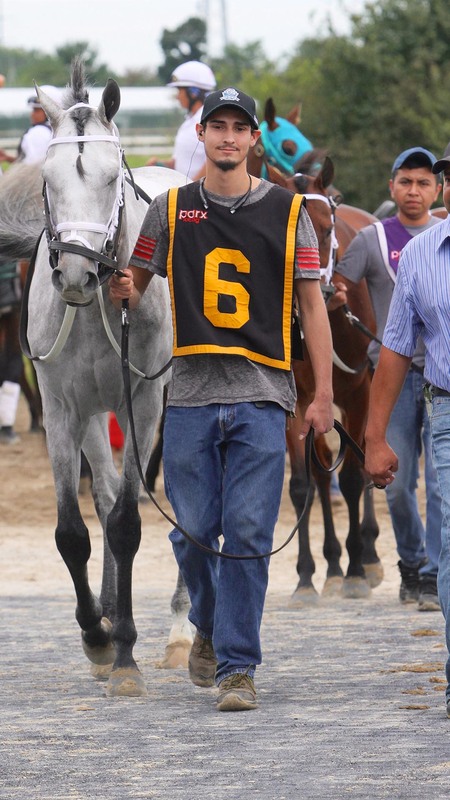 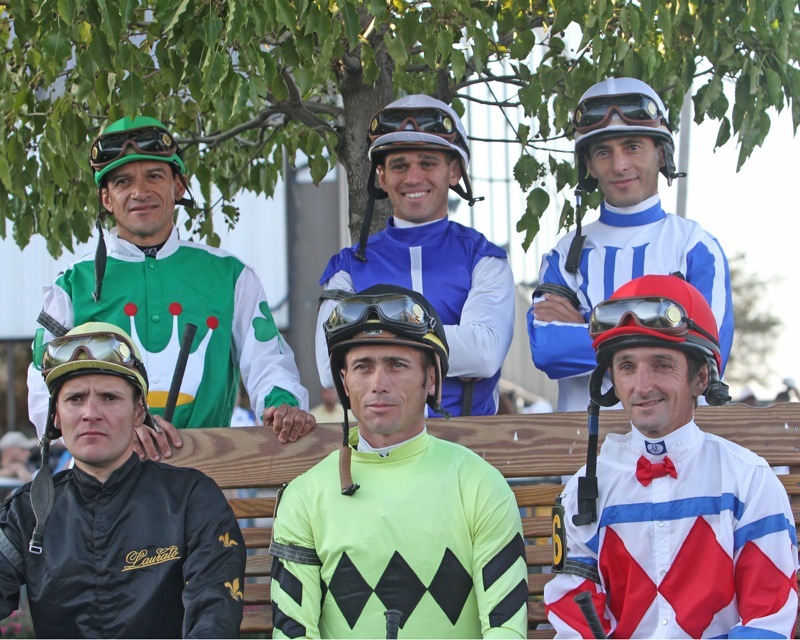 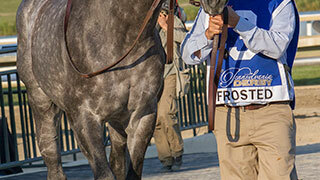 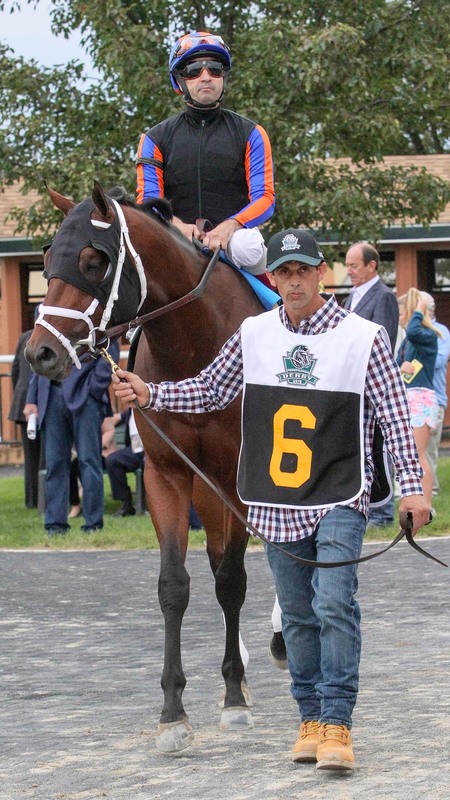 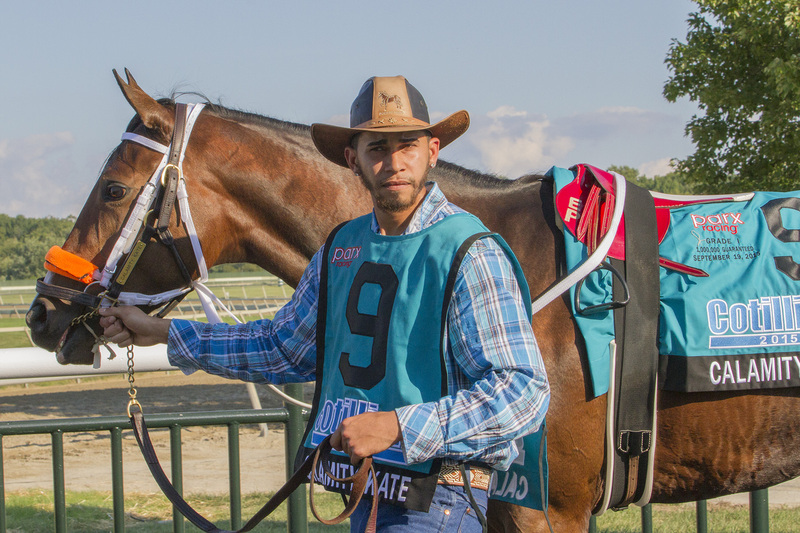 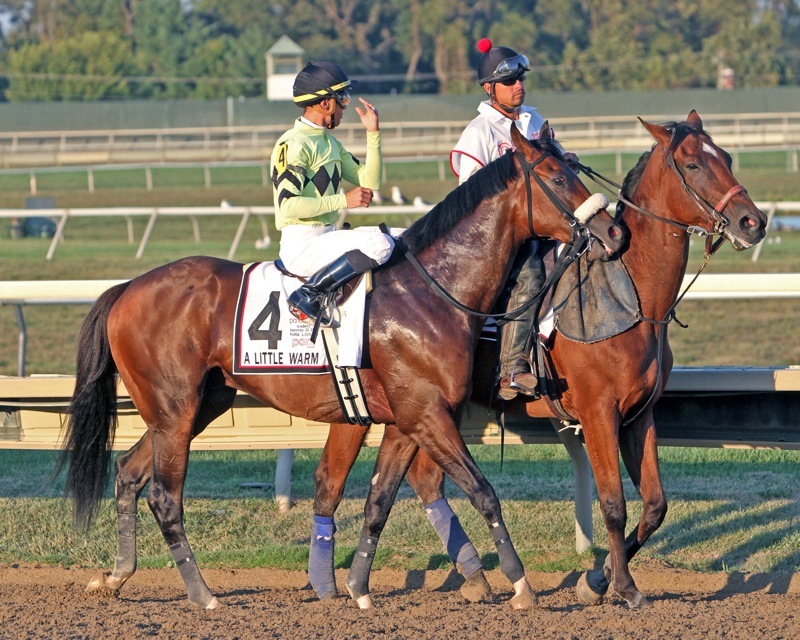 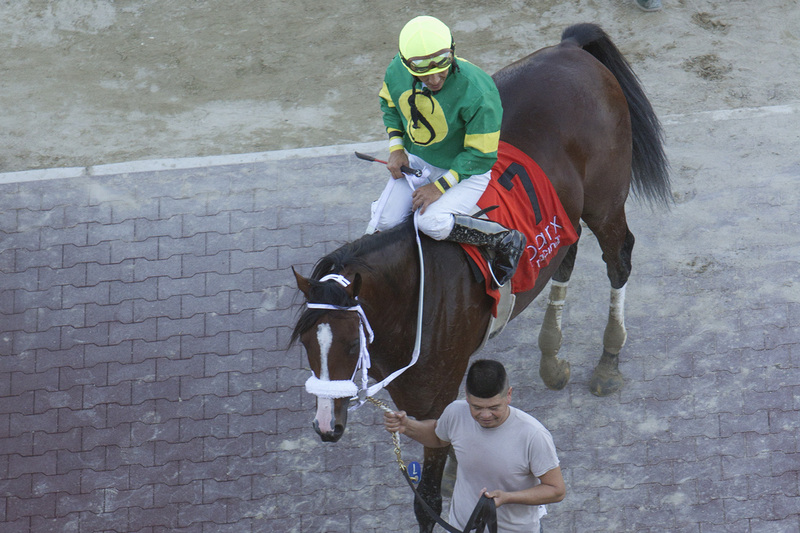 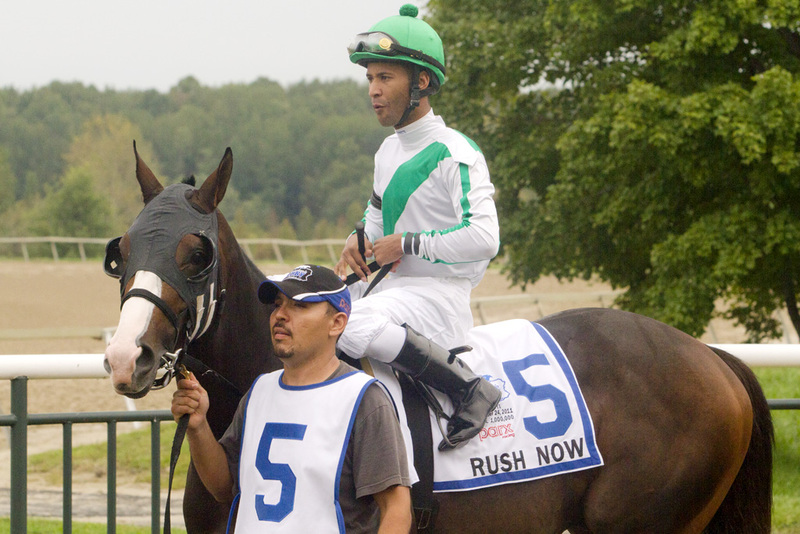 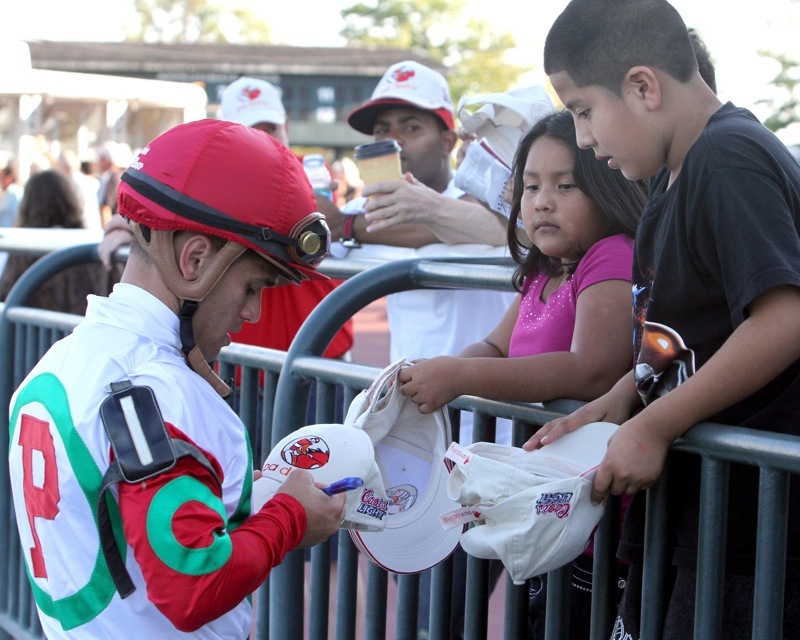 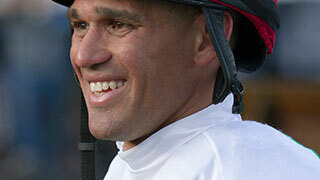 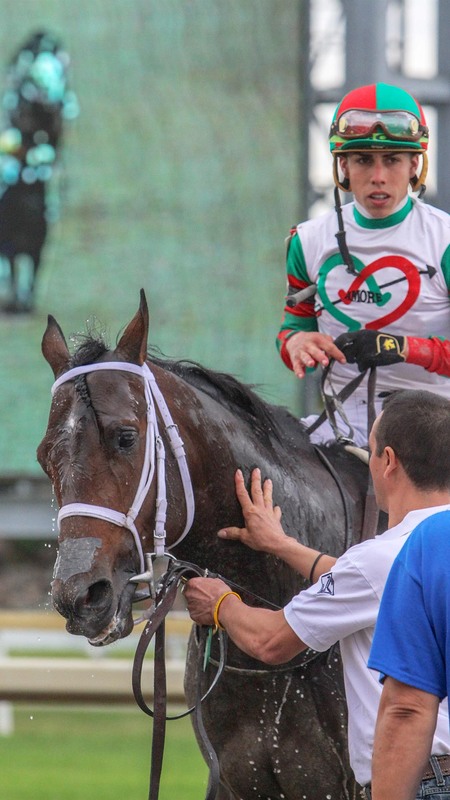 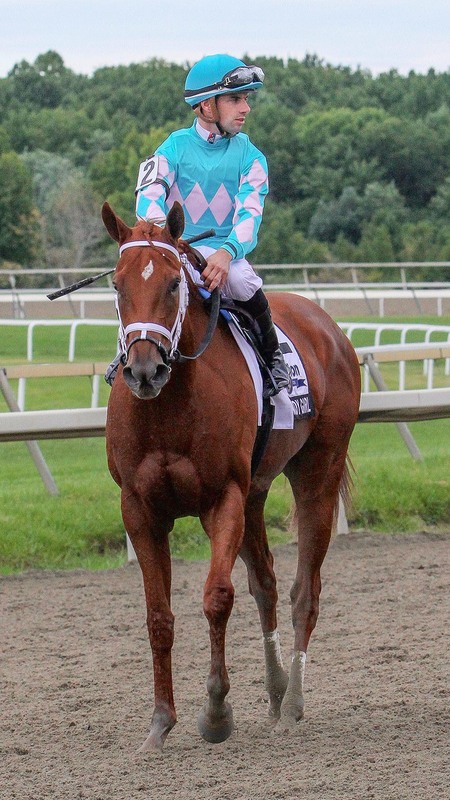 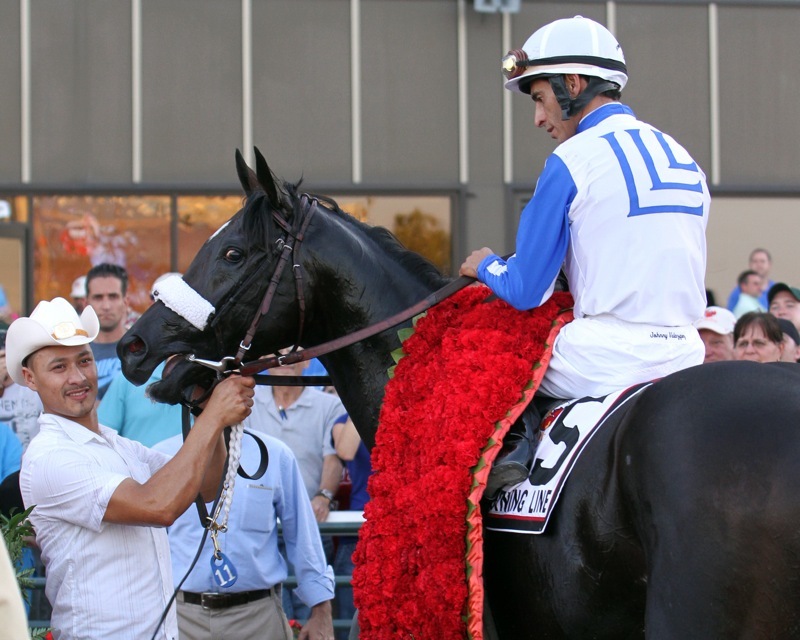 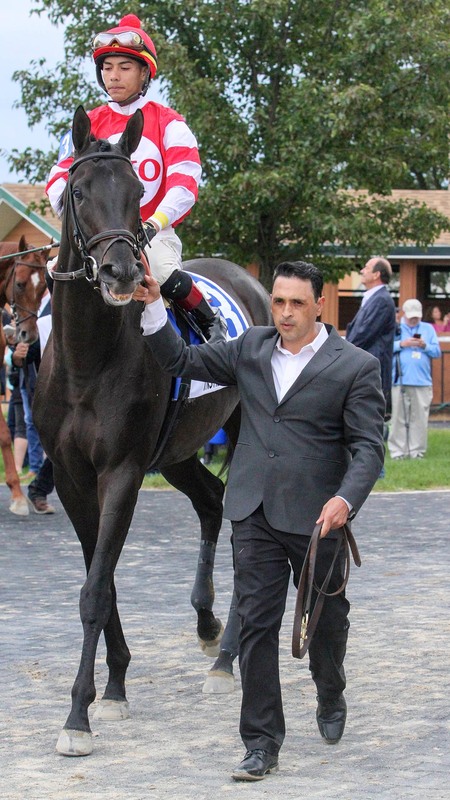 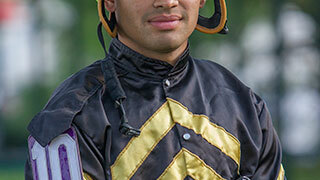 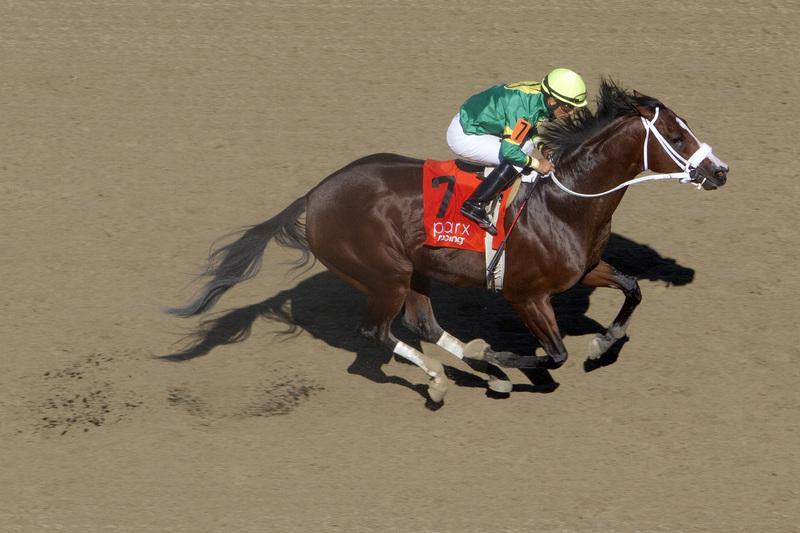 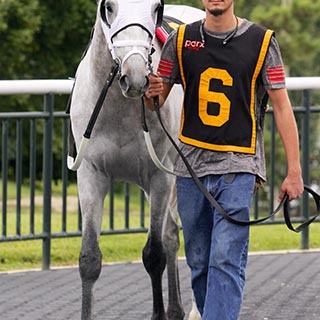 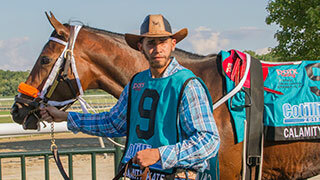 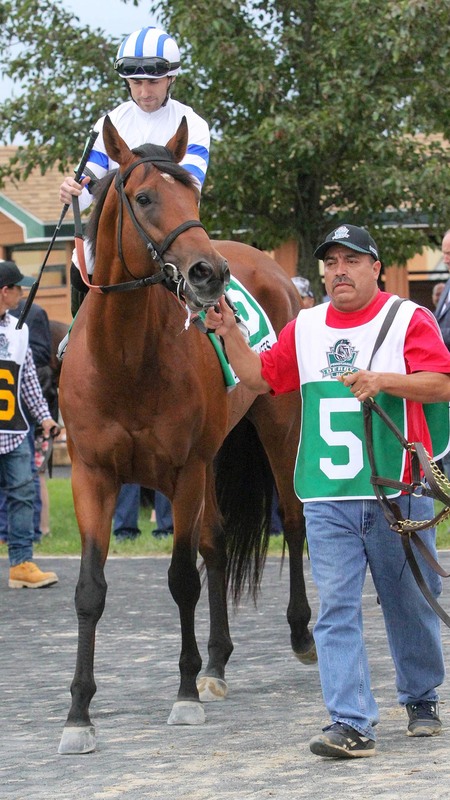 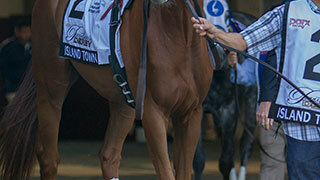 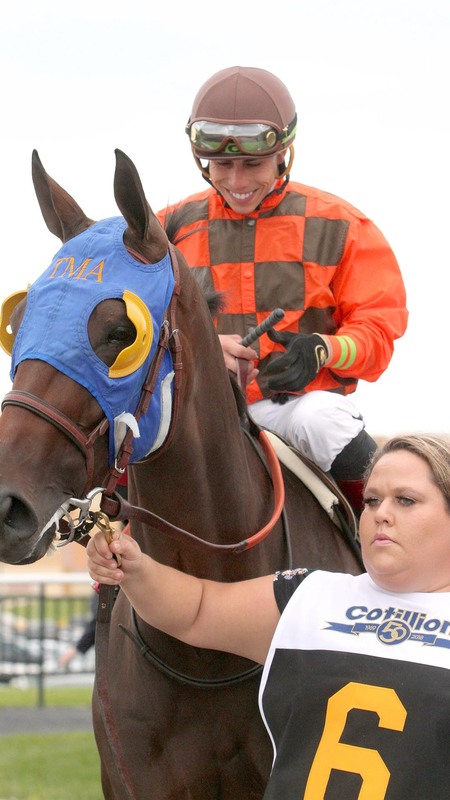 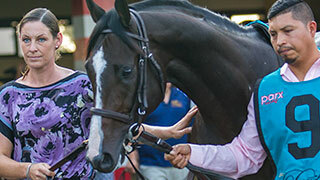 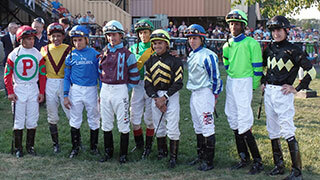 09/22/12 HAndsome Mike Irad Ortiz, Jr. Leandro Mora Reddam Racing, LLC. 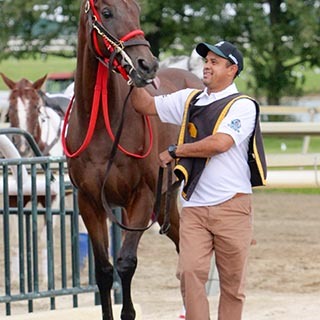 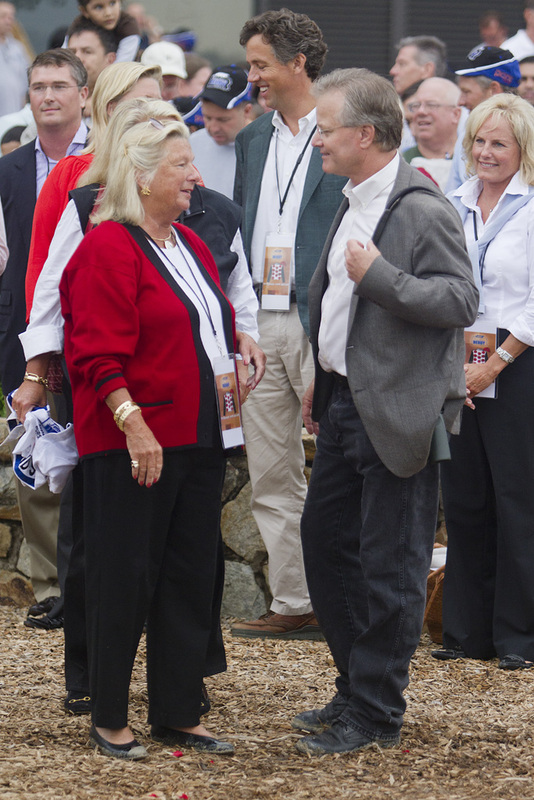 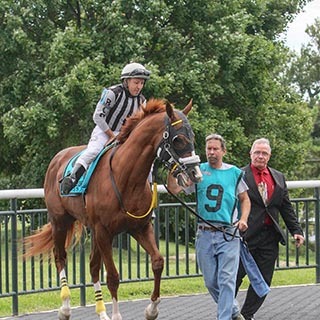 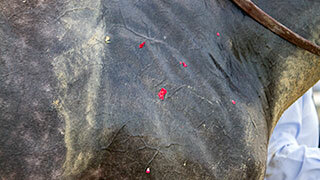 09/6/04 Love of Money Robbie Albarado Jay Em Ess Stable Richard Dutrow, Jr. 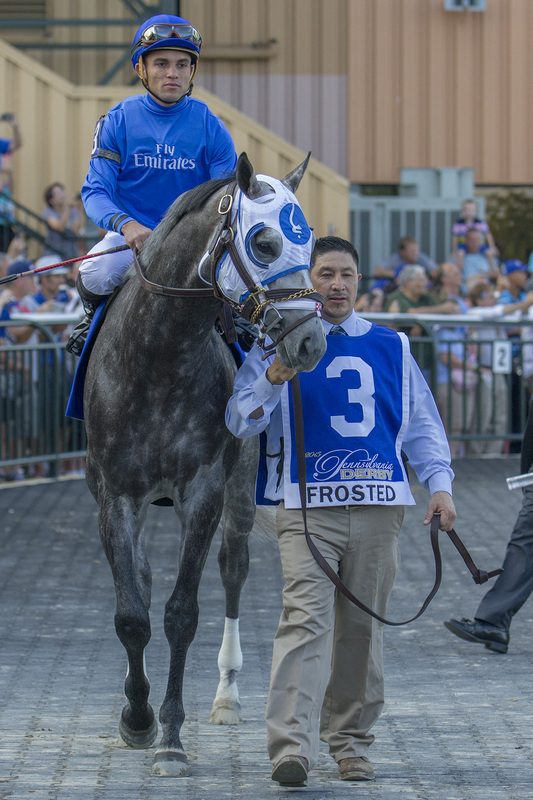 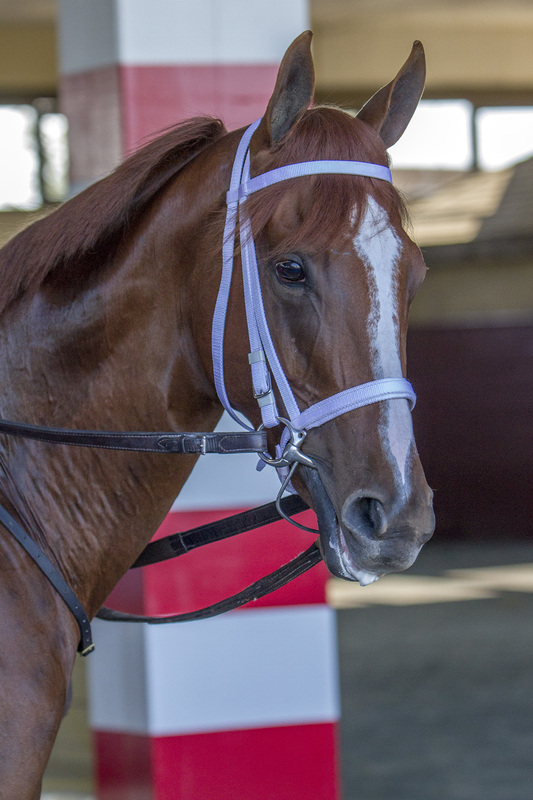 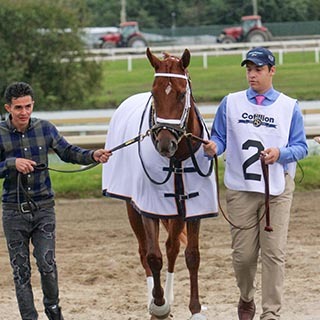 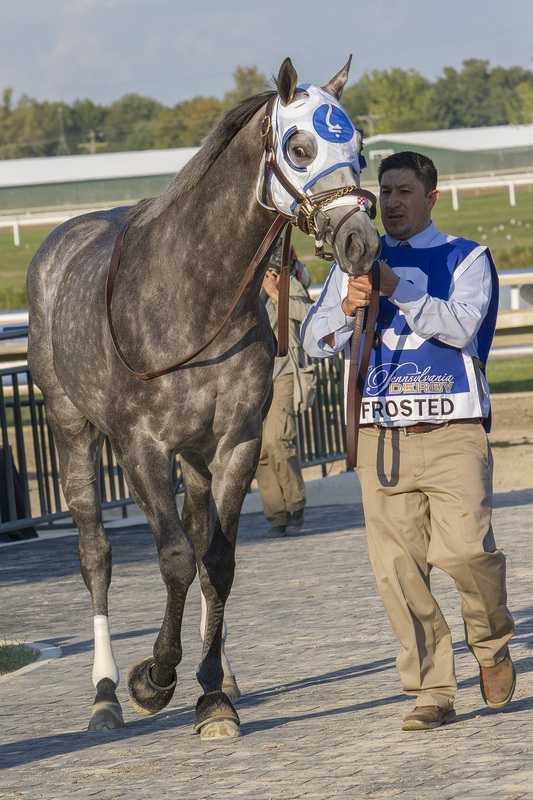 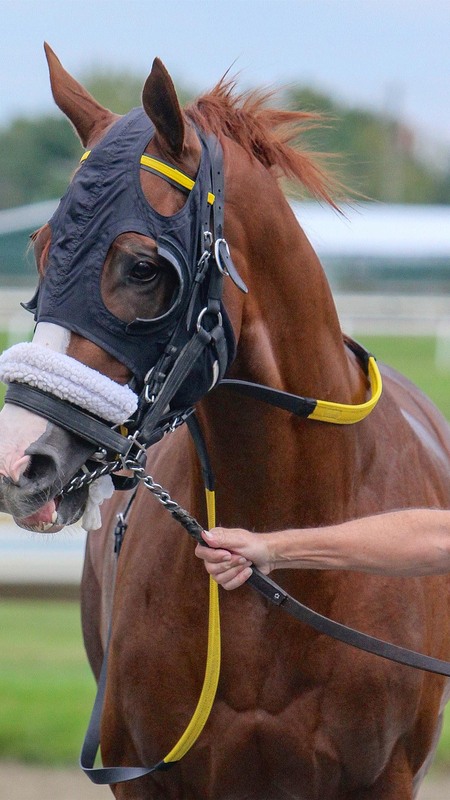 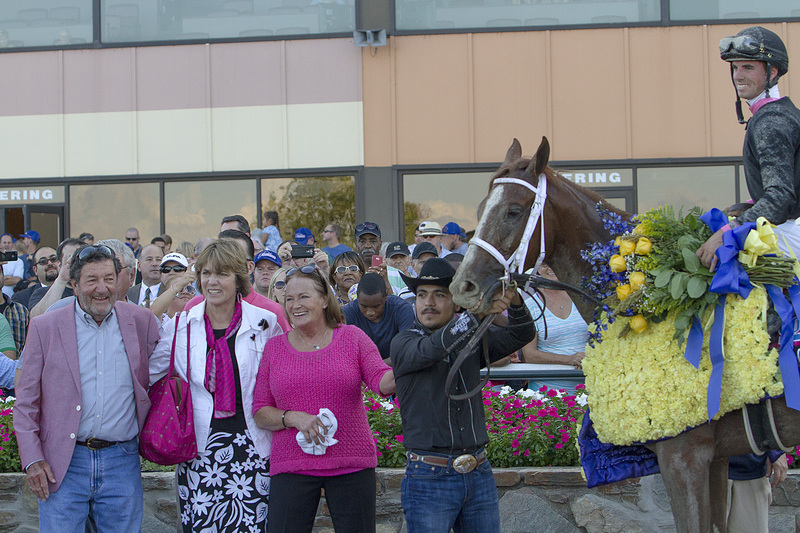 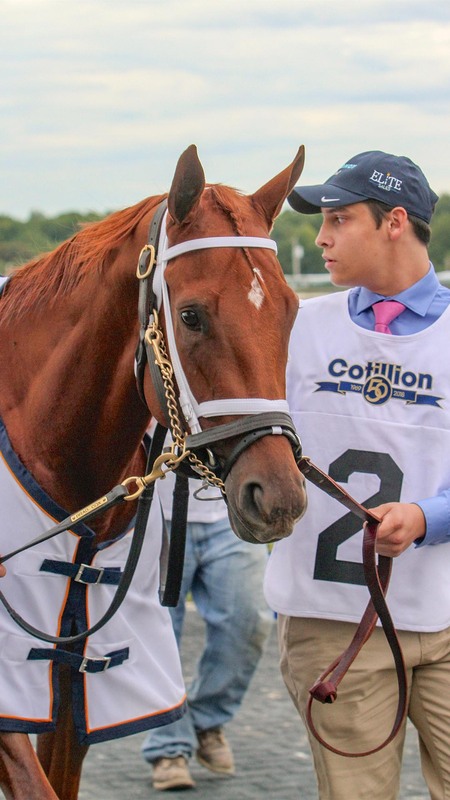 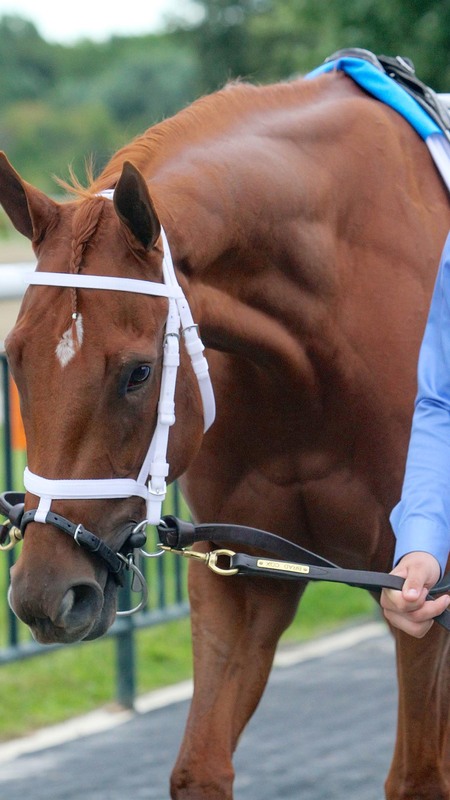 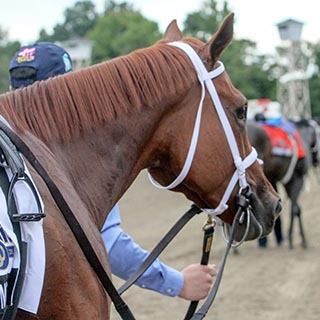 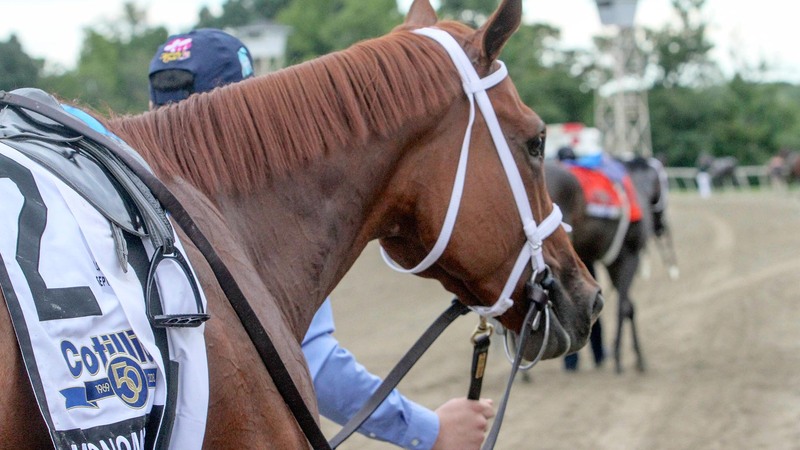 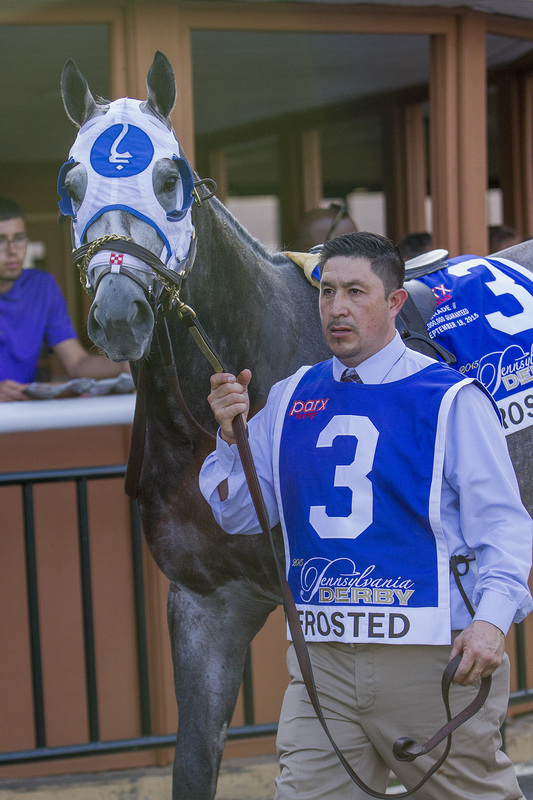 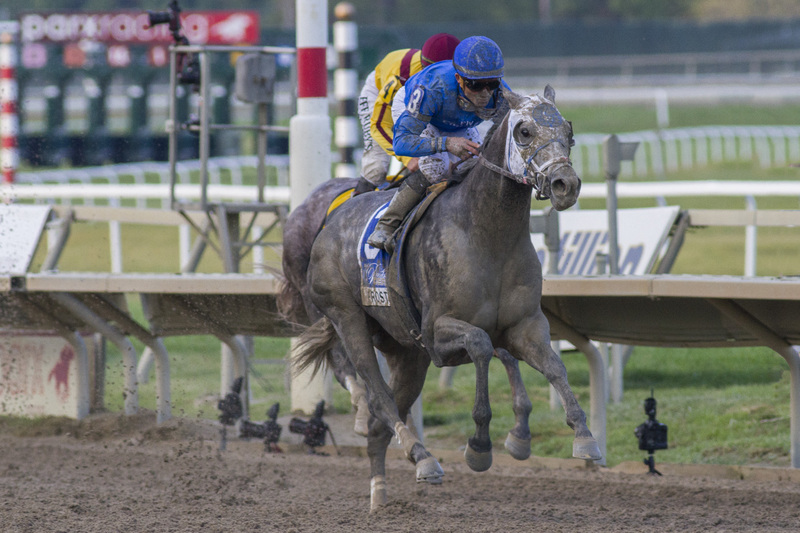 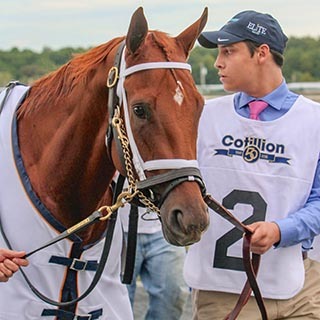 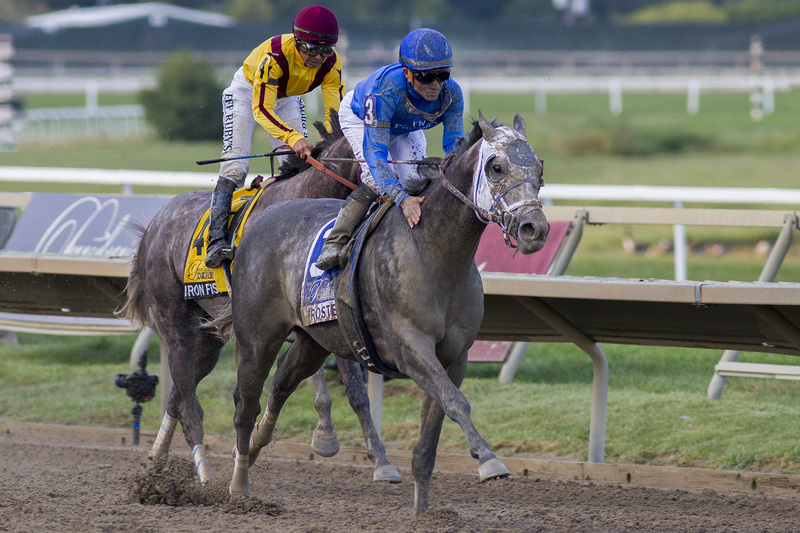 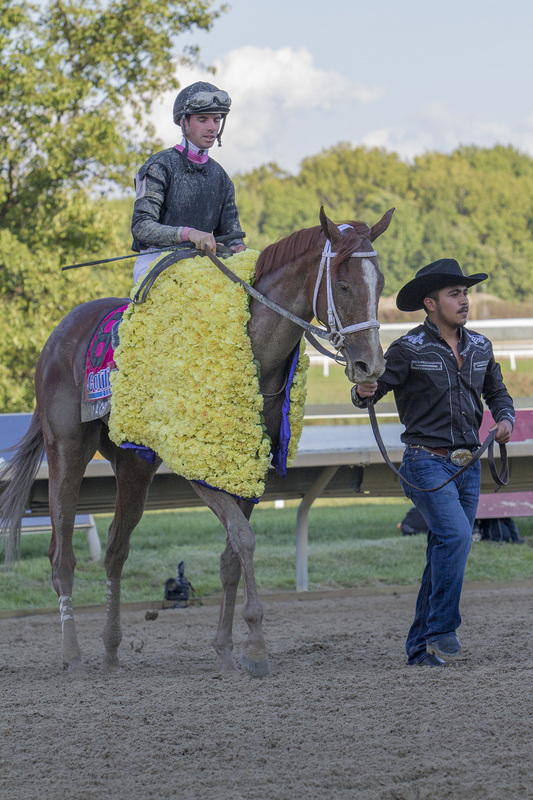 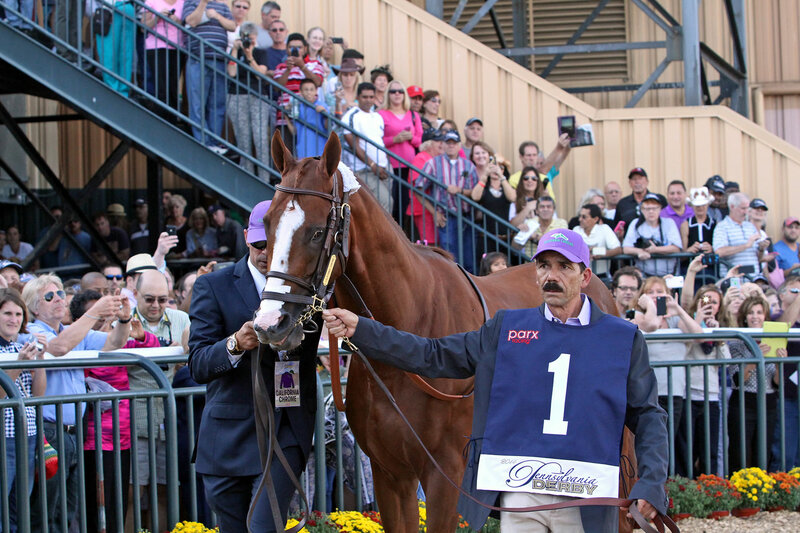 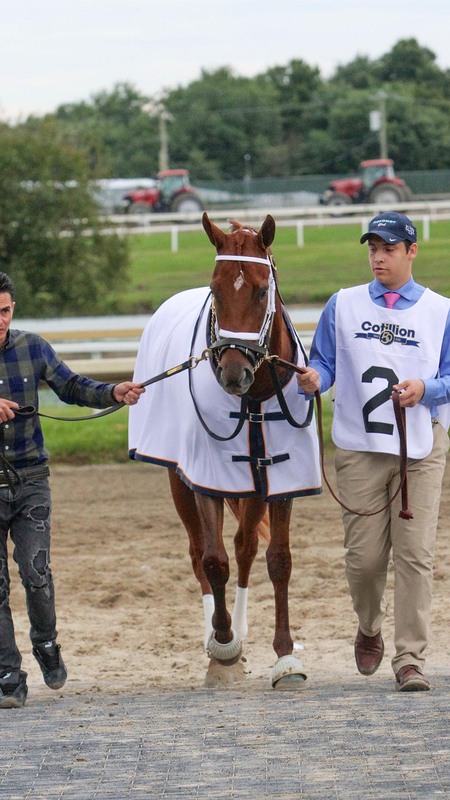 Blessed with another Triple Crown winner this season in Justify, and knowing that at year's end his career would move to the breeding shed, racing fans across America were anxiously awaiting news regarding the undefeated colt's final series of races before the ride was over. 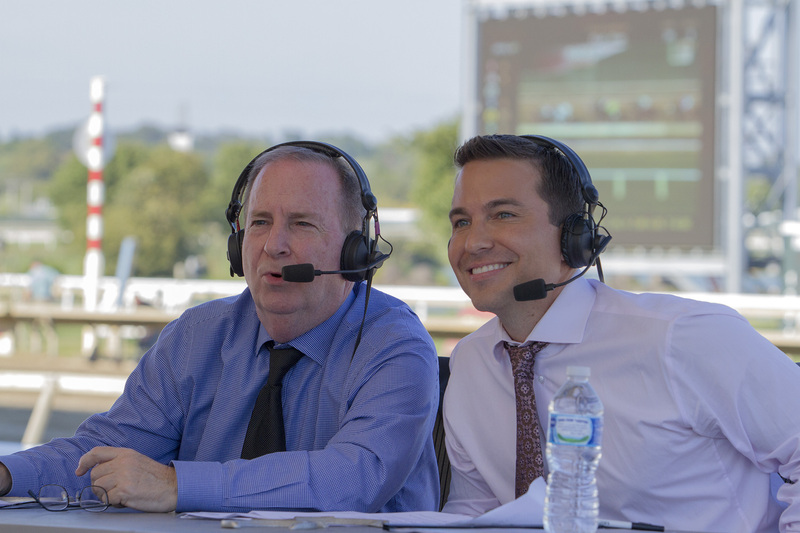 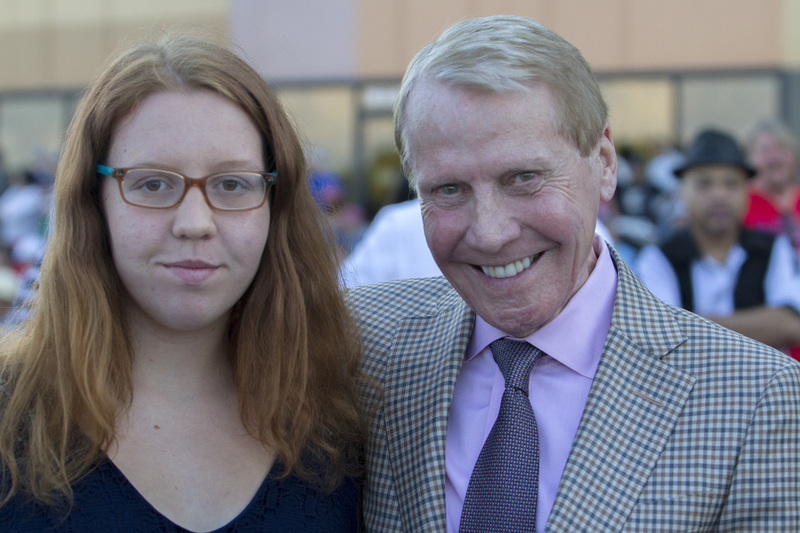 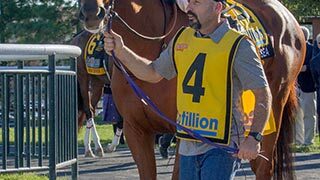 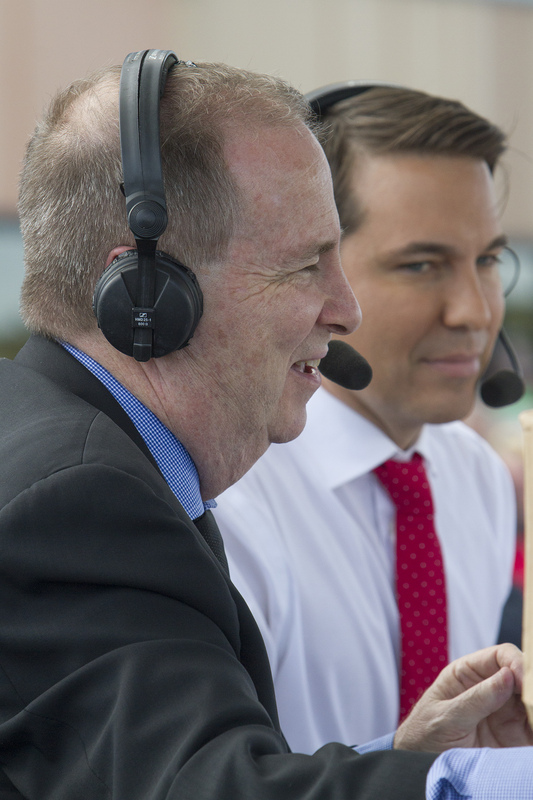 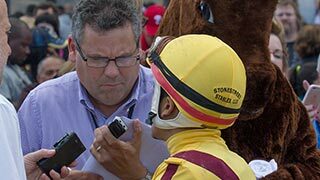 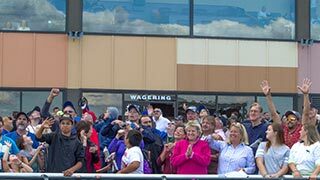 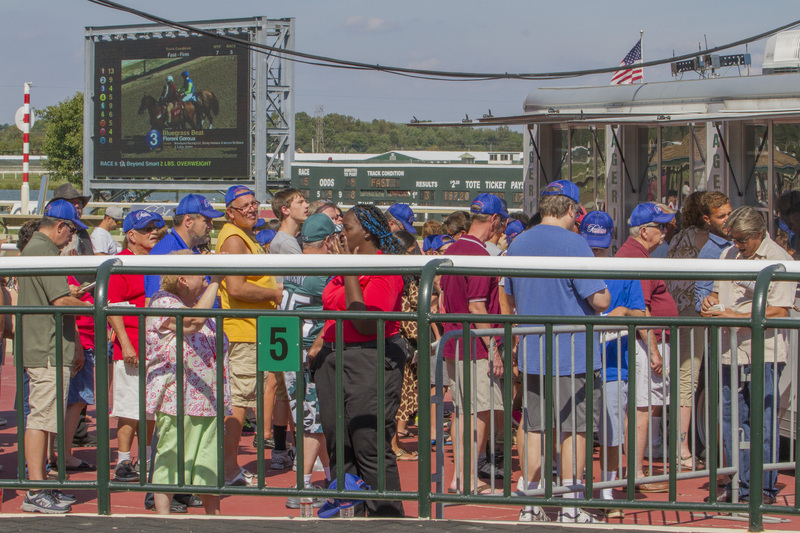 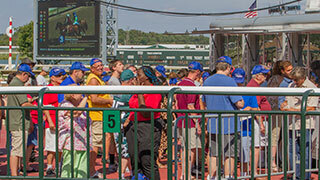 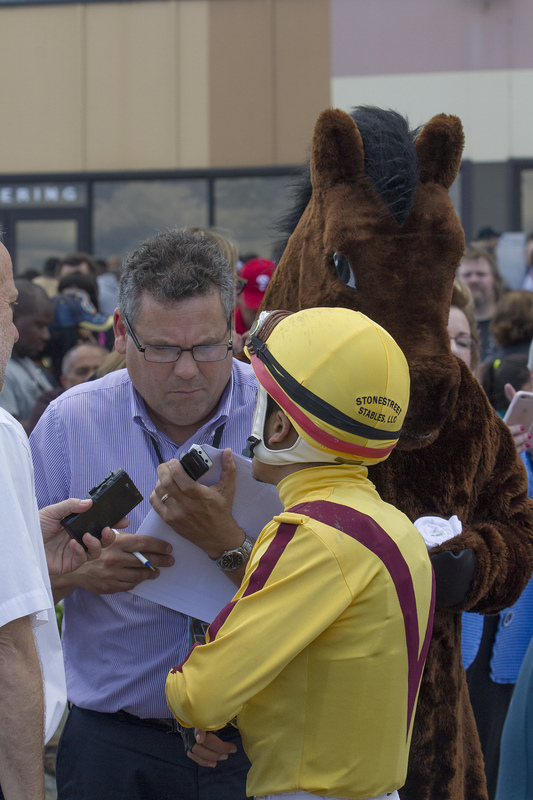 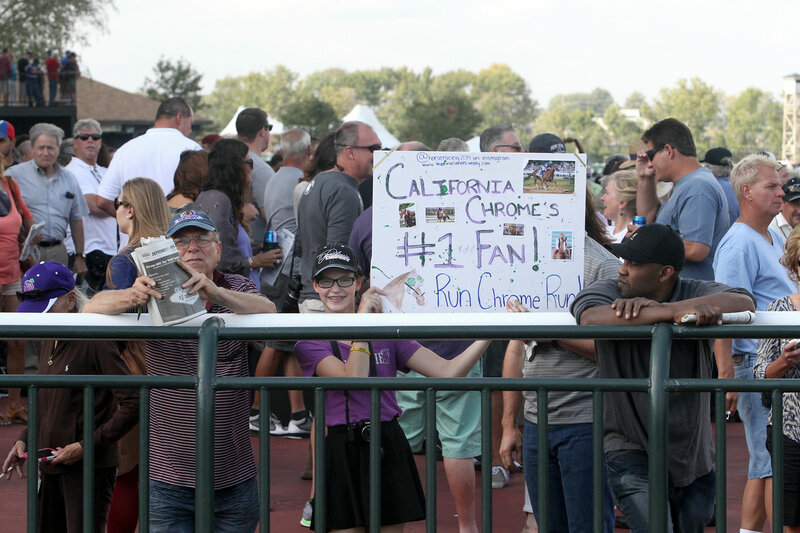 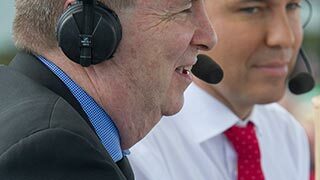 Dear members of the media, thank you for your interest in covering the 2018 Pennsylvania Derby and Cotillion Stakes at Parx Racing in Bensalem, PA., on Saturday, September 22, 2018. 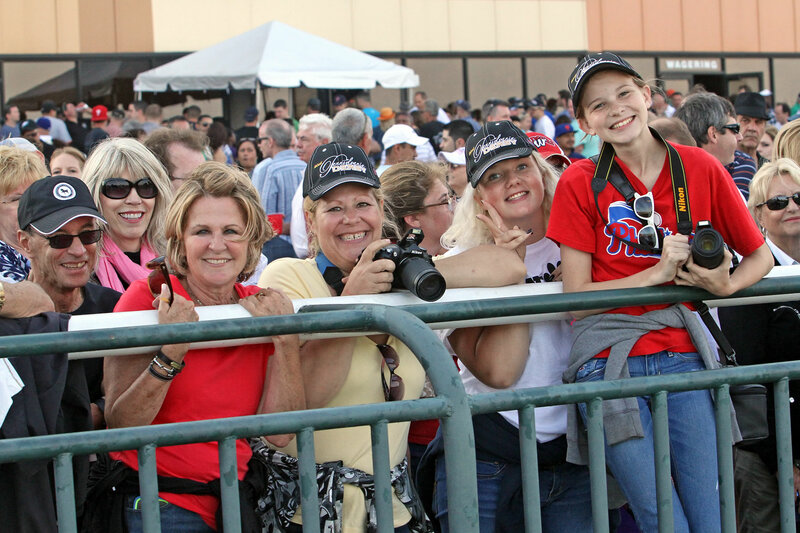 Please download and complete the media application for working press and photographers who plan on attending as soon as possible for approval and return to Keith Jones. 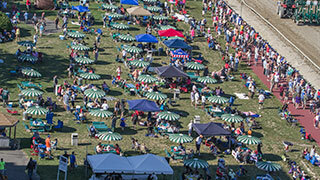 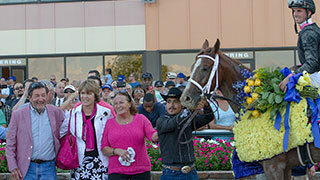 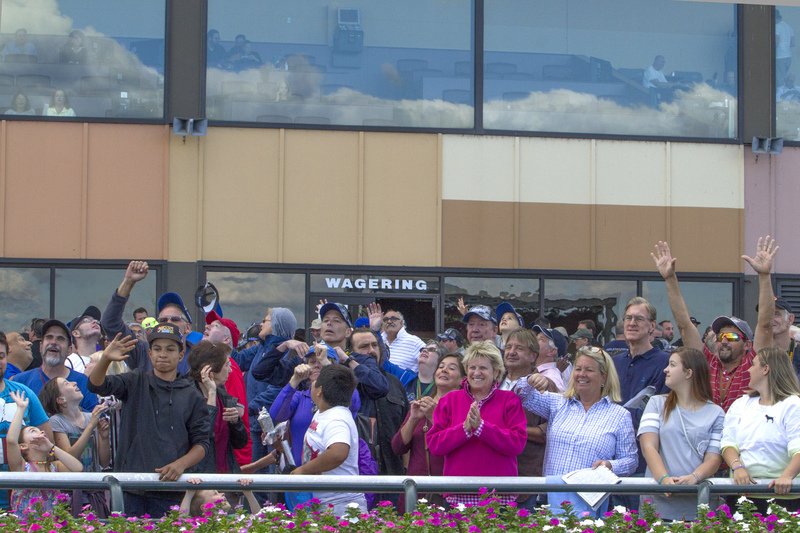 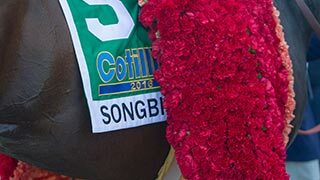 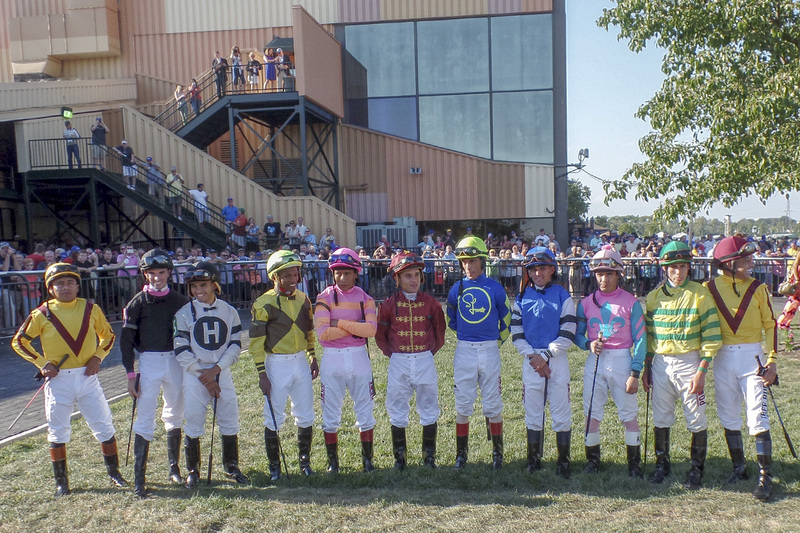 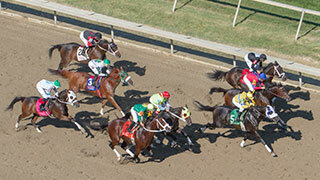 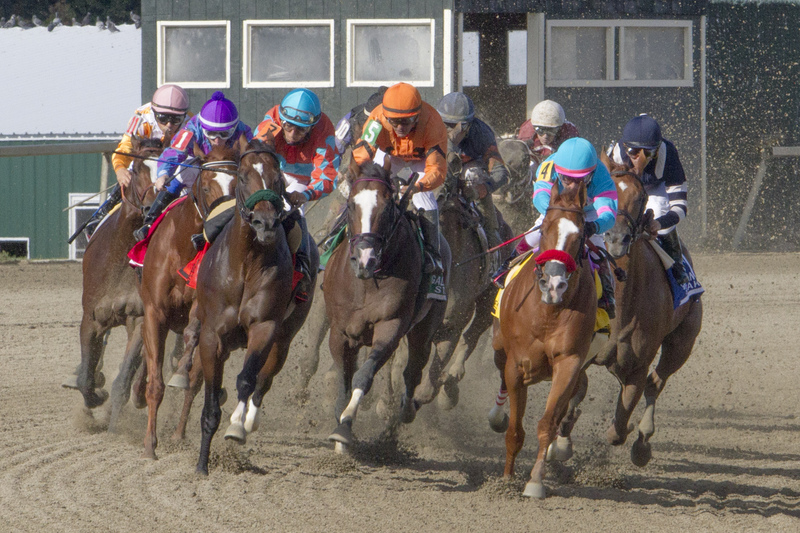 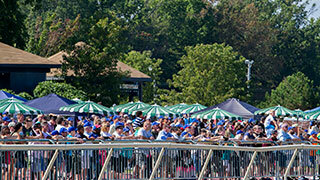 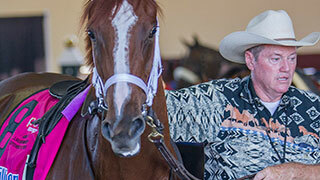 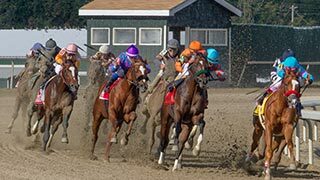 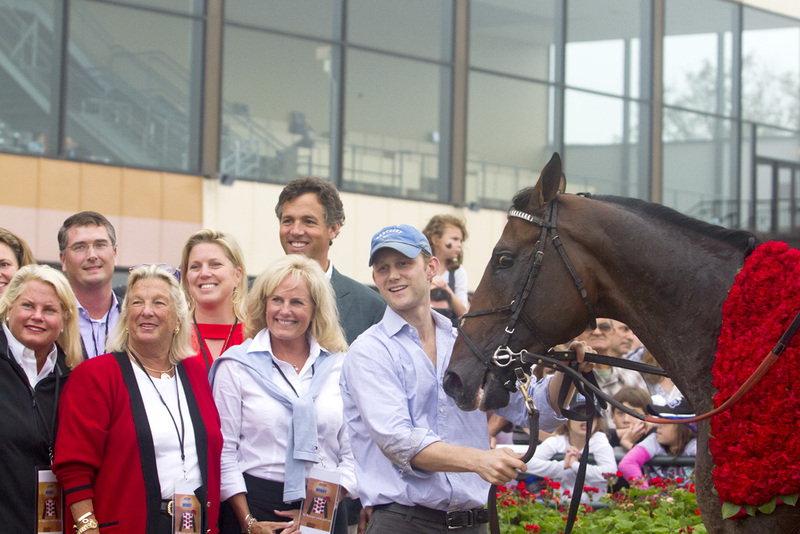 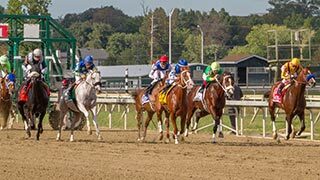 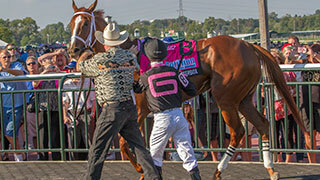 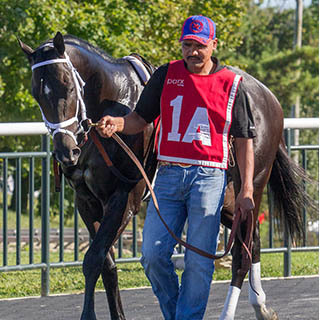 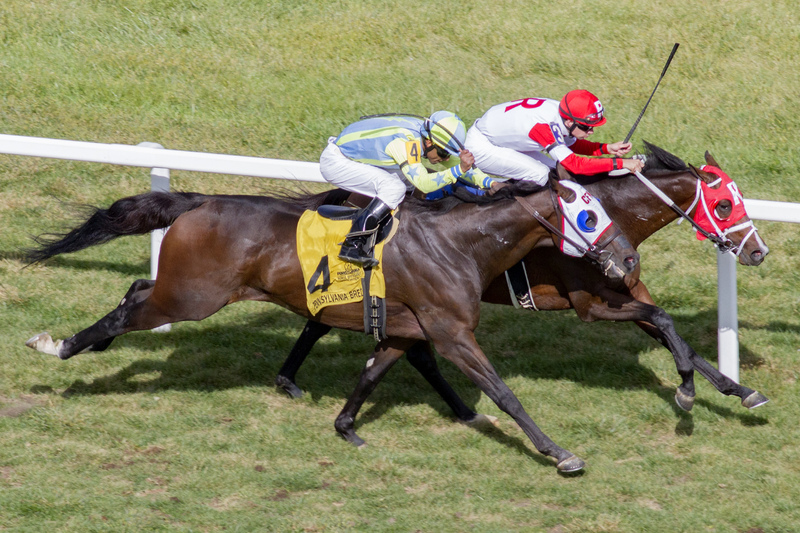 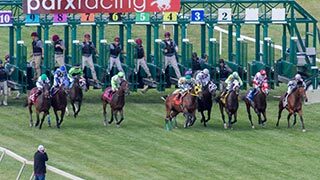 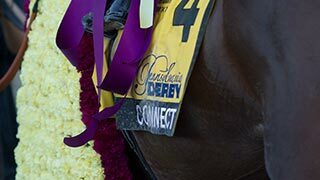 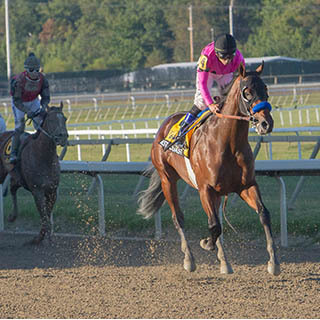 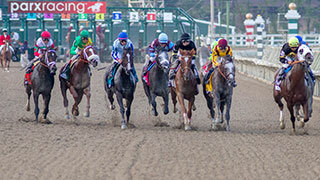 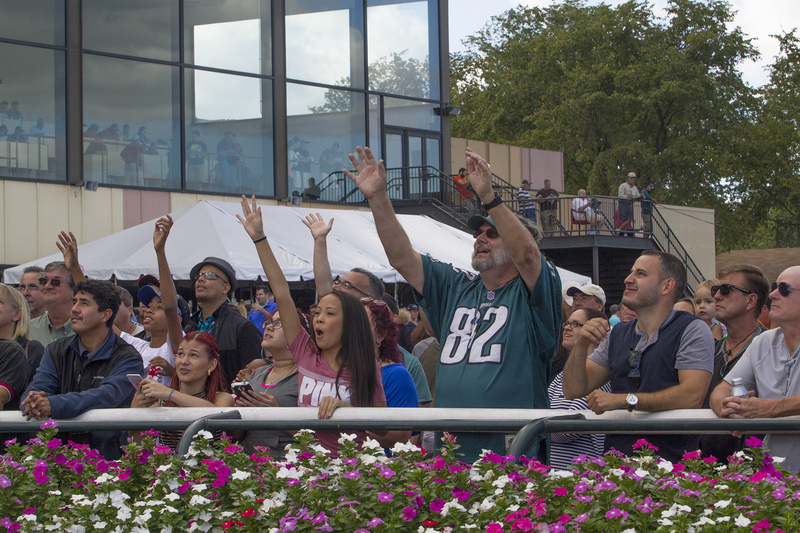 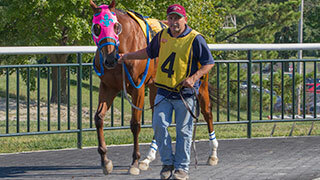 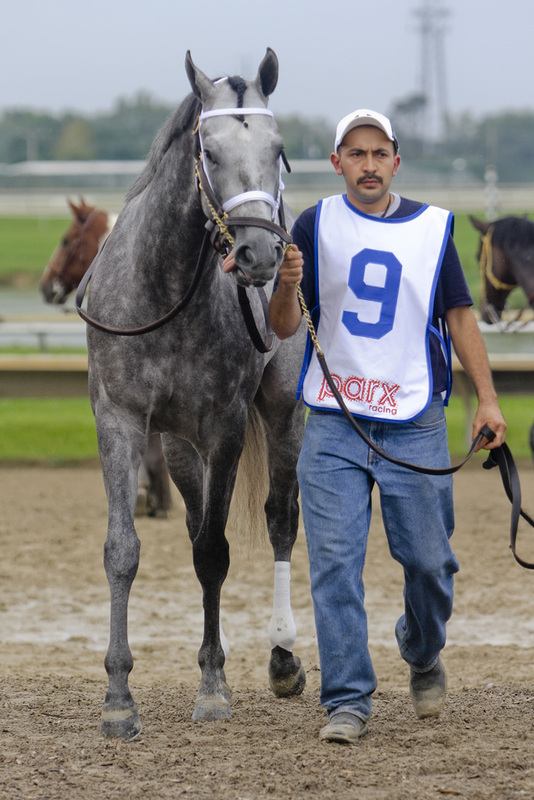 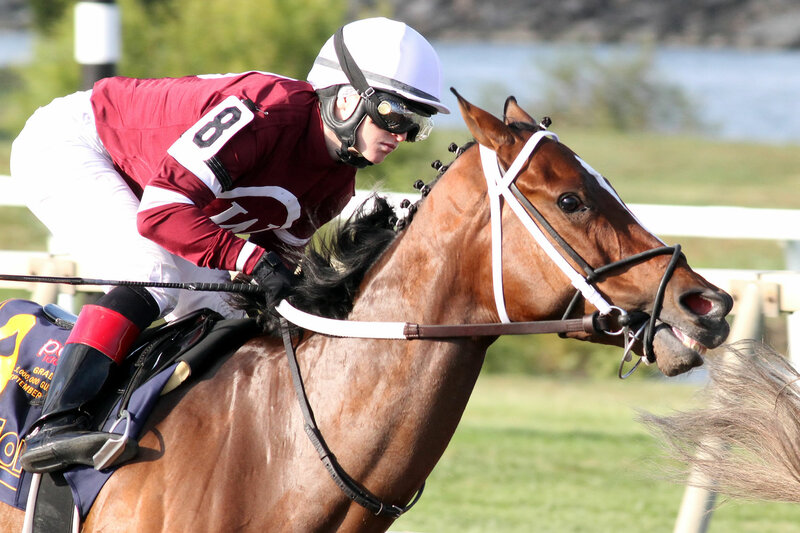 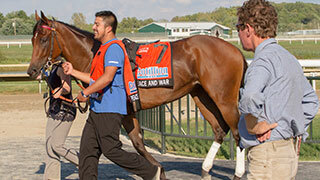 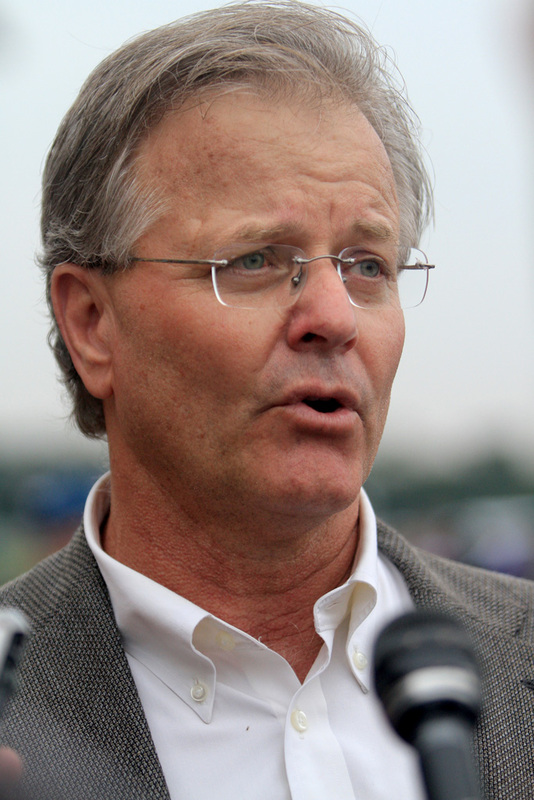 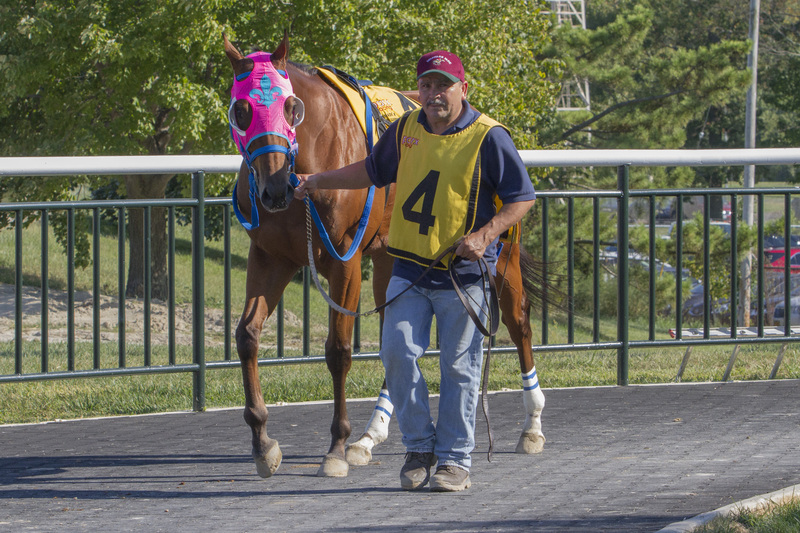 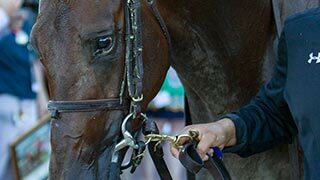 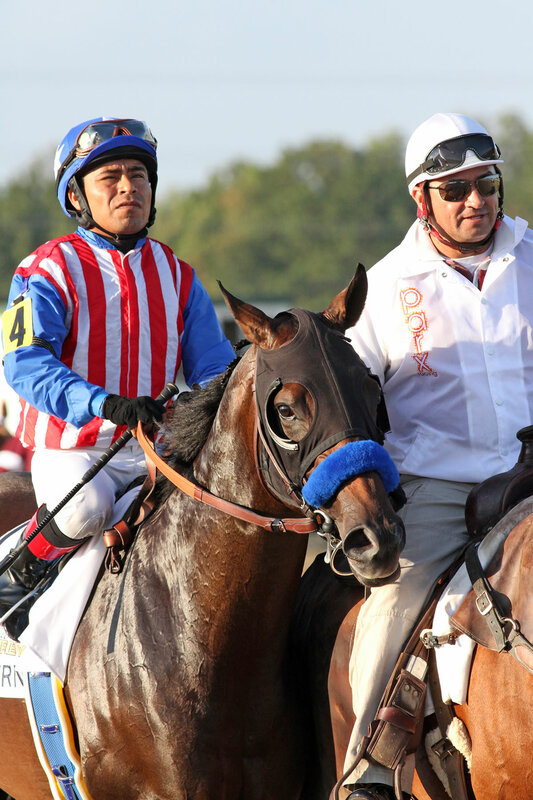 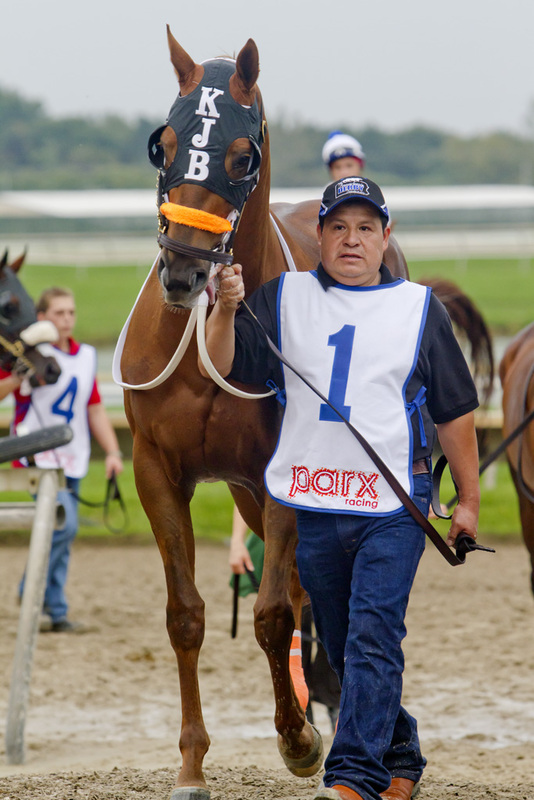 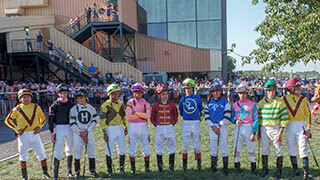 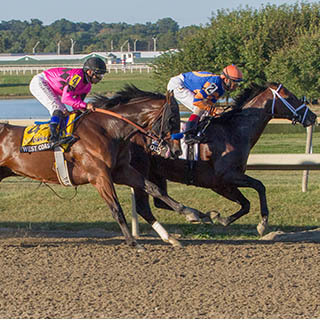 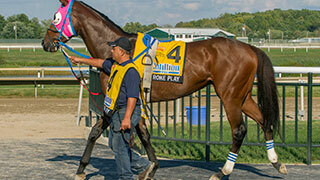 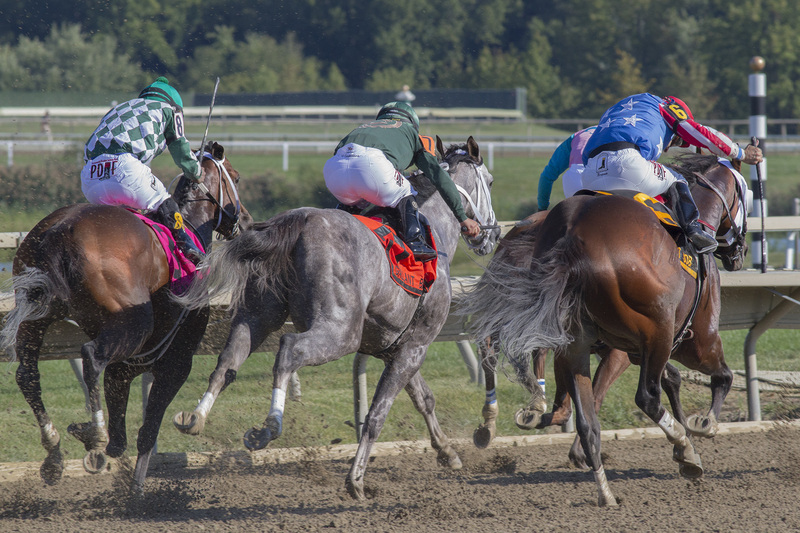 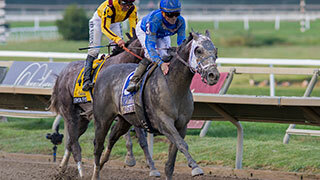 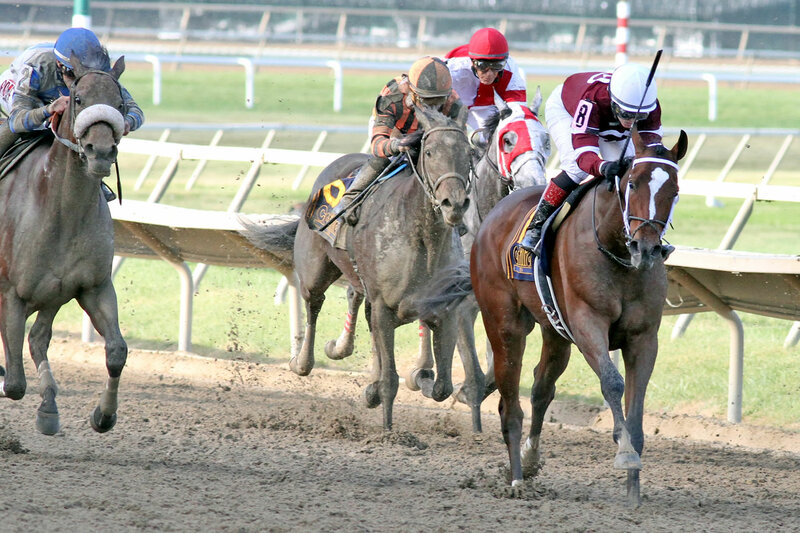 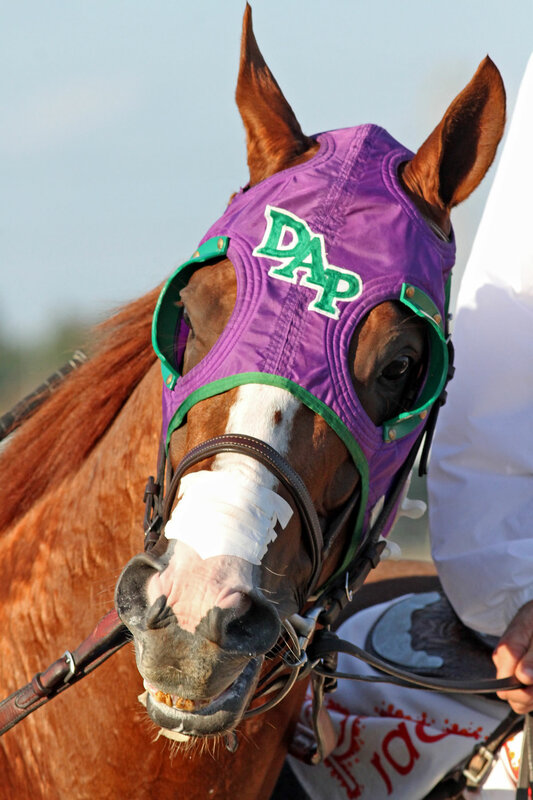 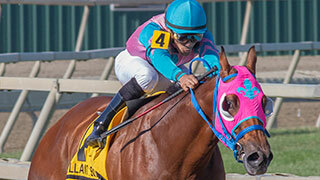 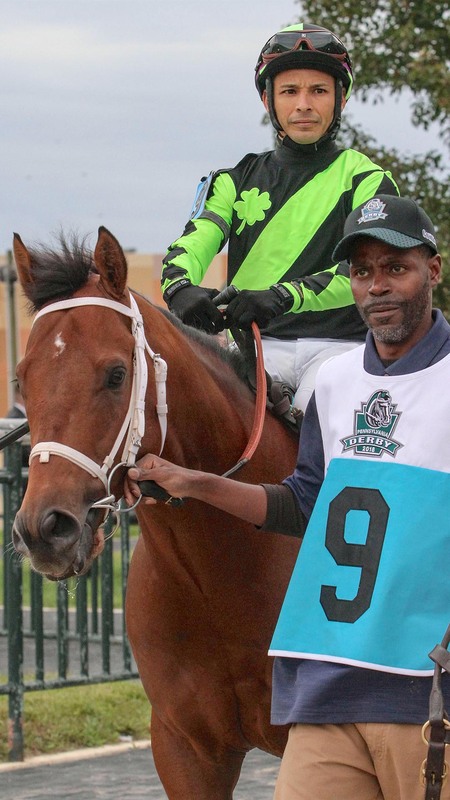 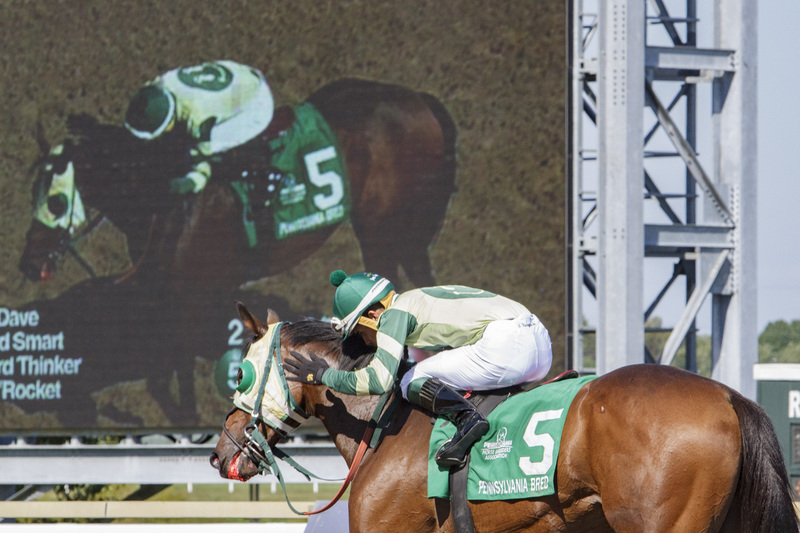 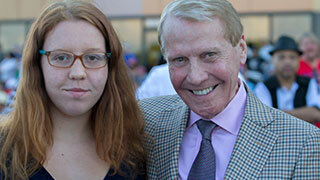 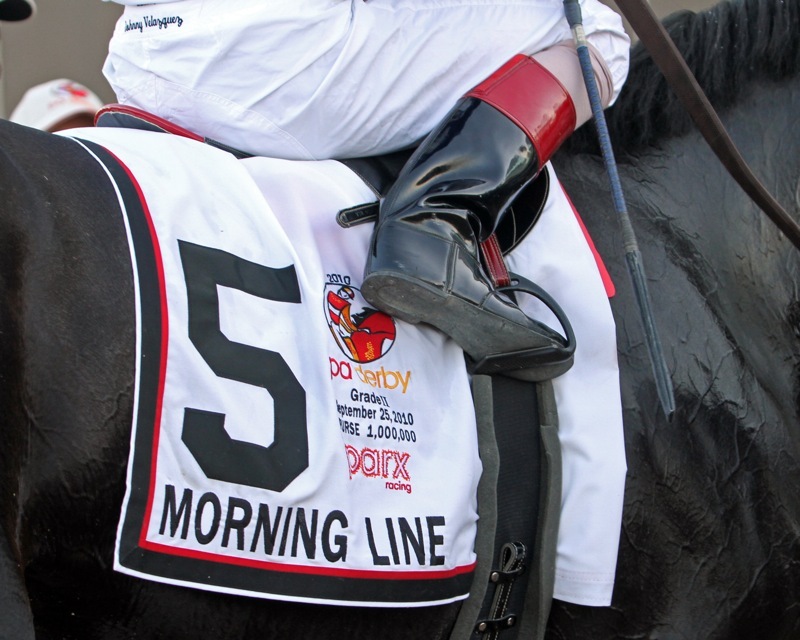 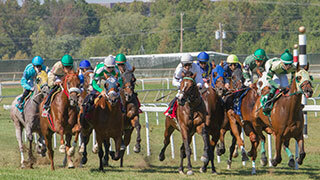 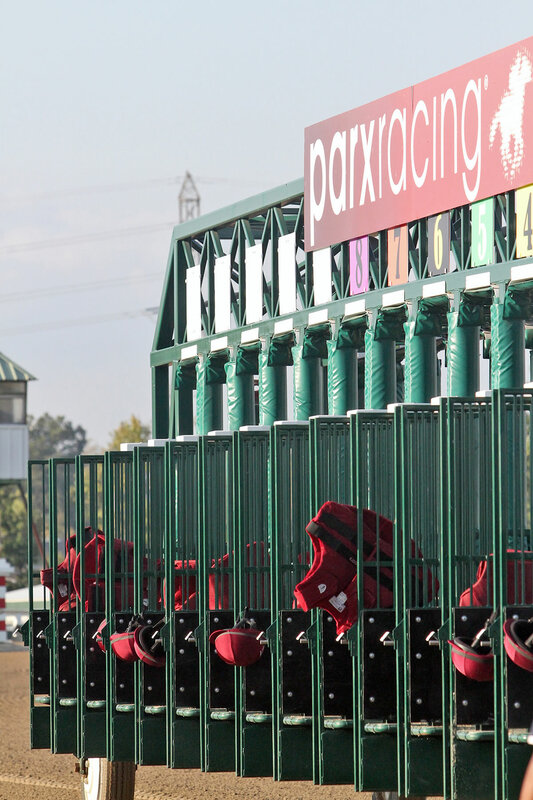 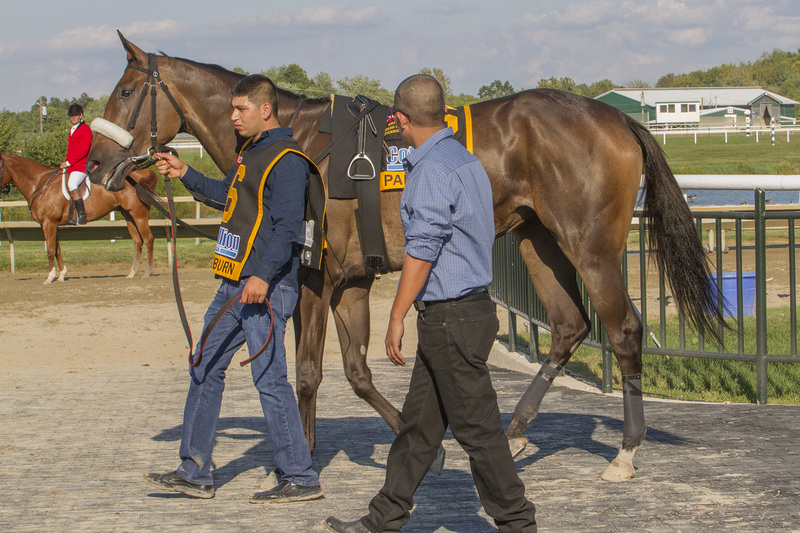 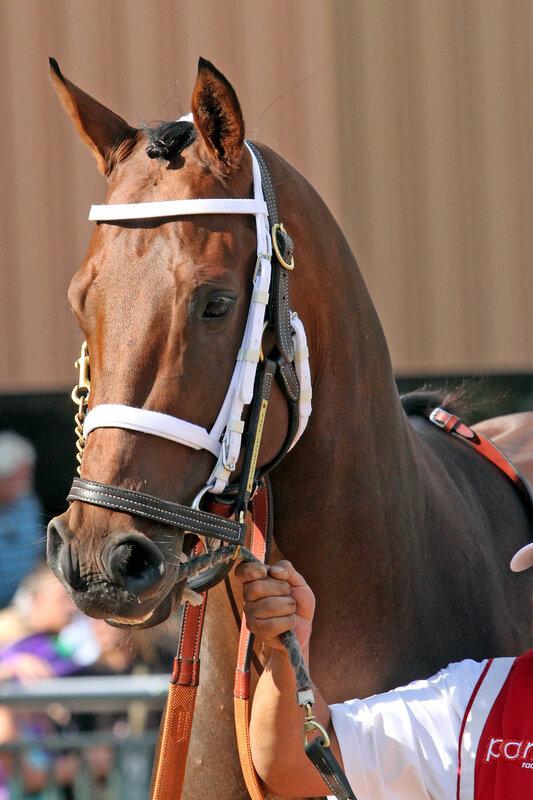 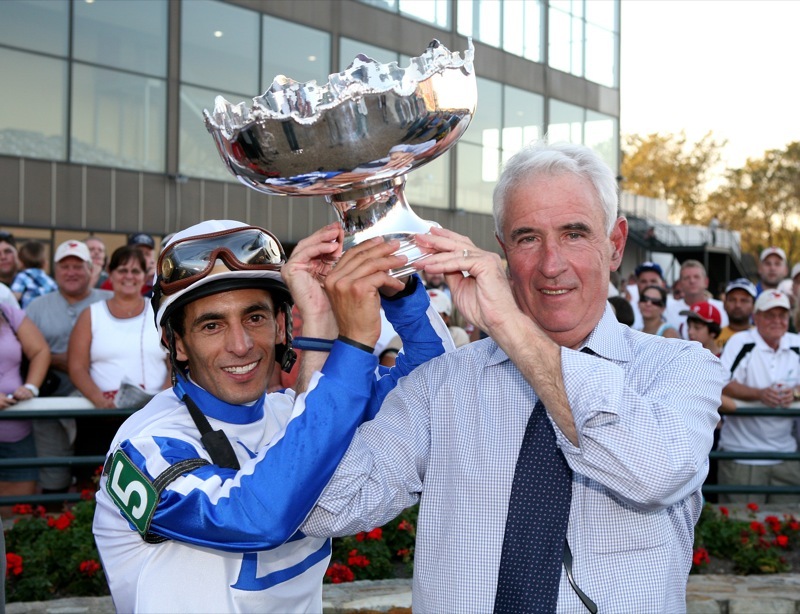 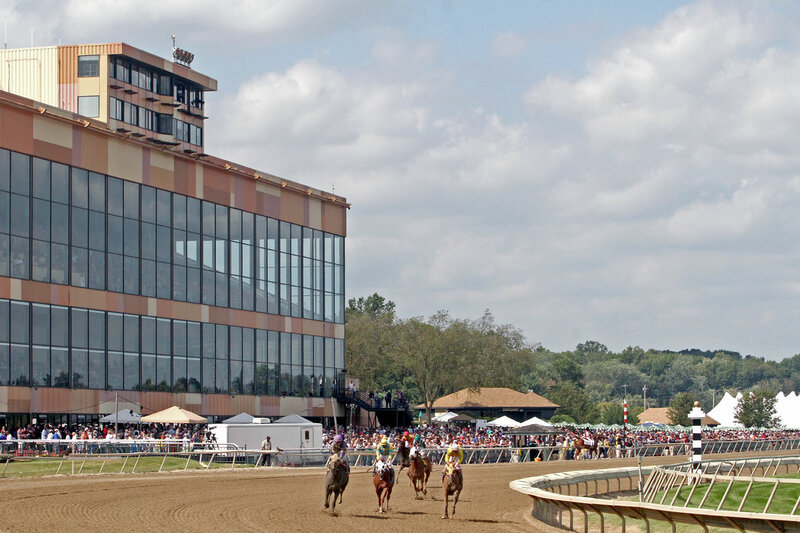 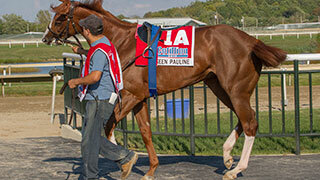 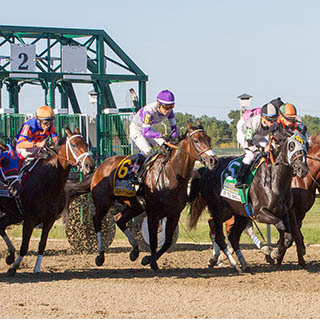 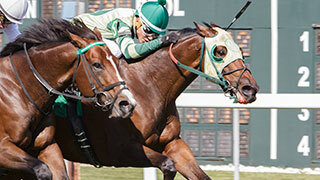 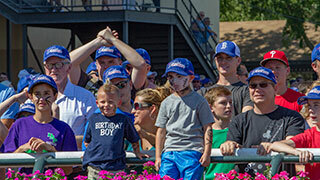 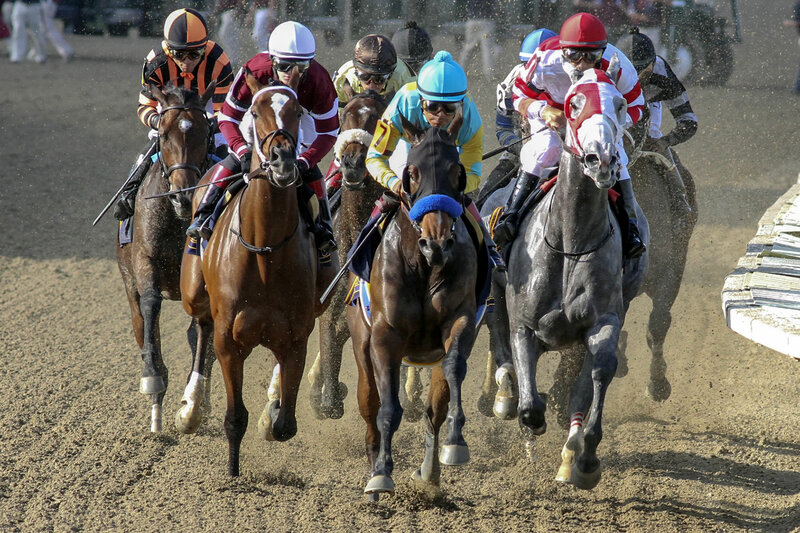 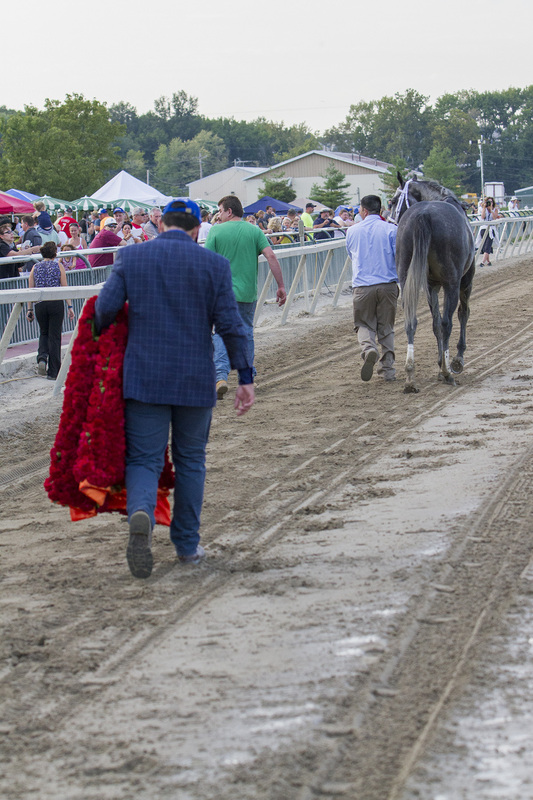 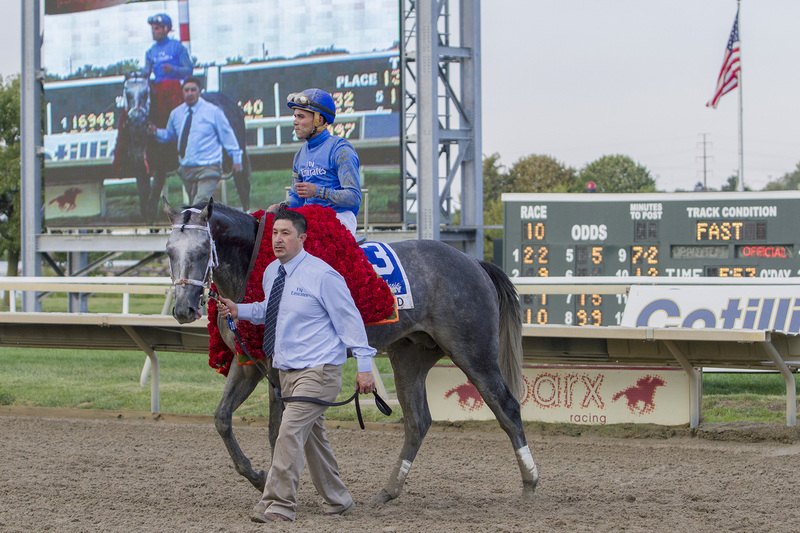 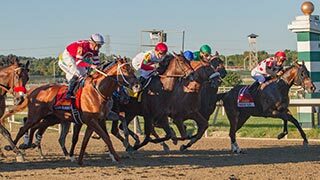 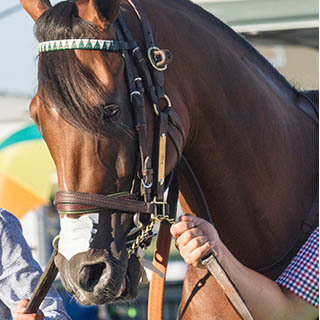 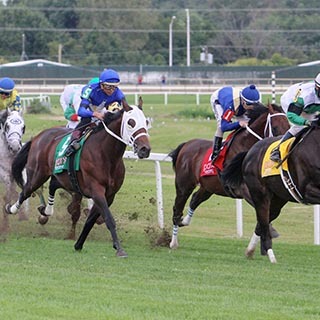 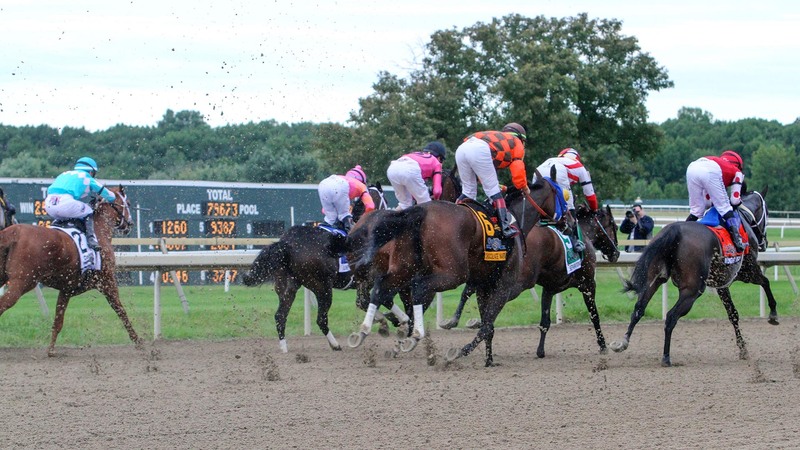 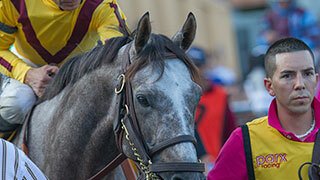 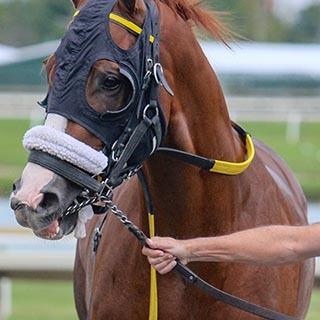 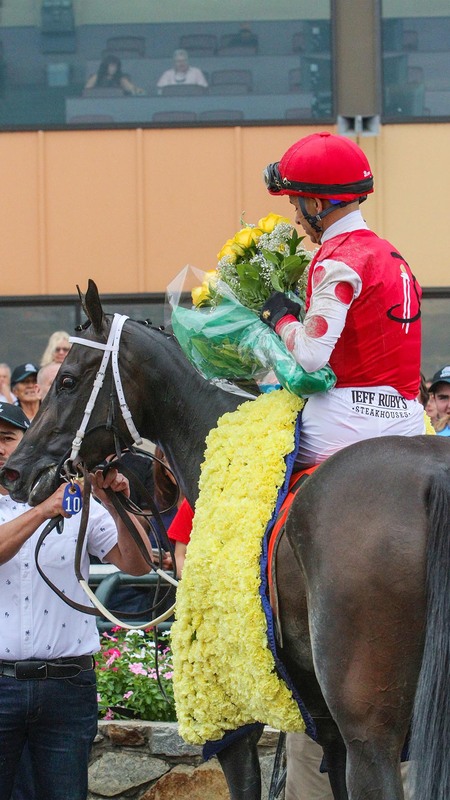 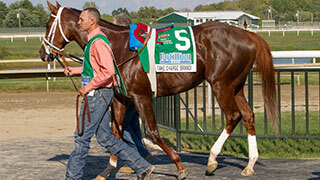 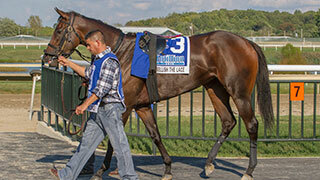 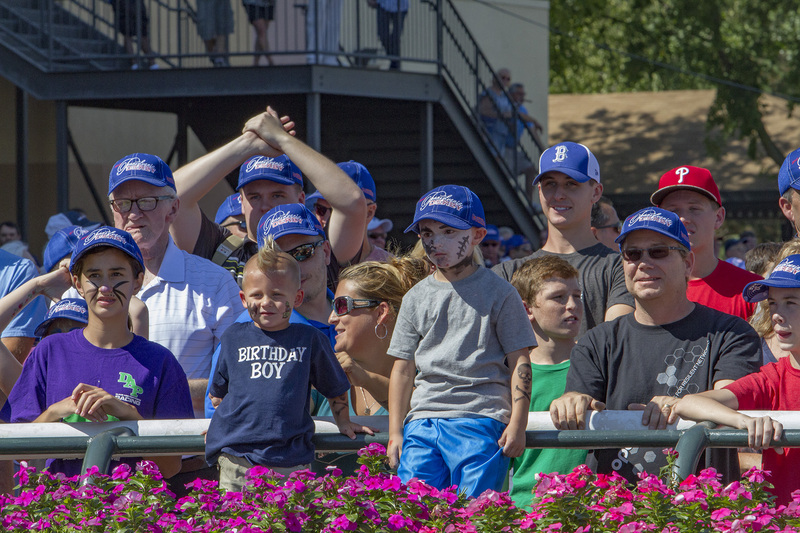 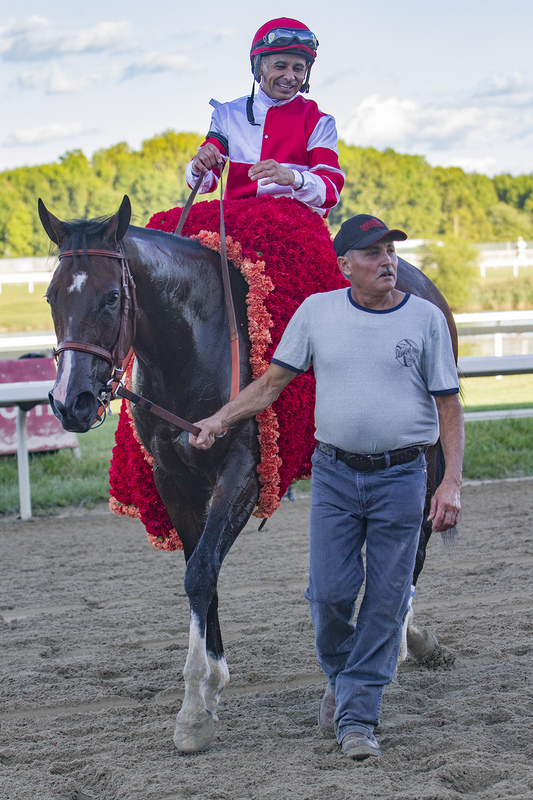 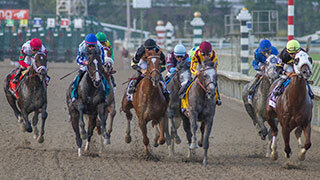 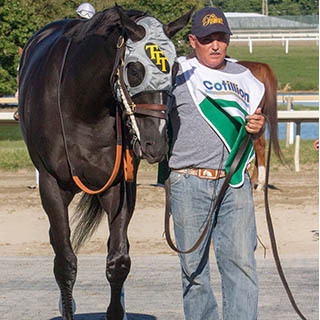 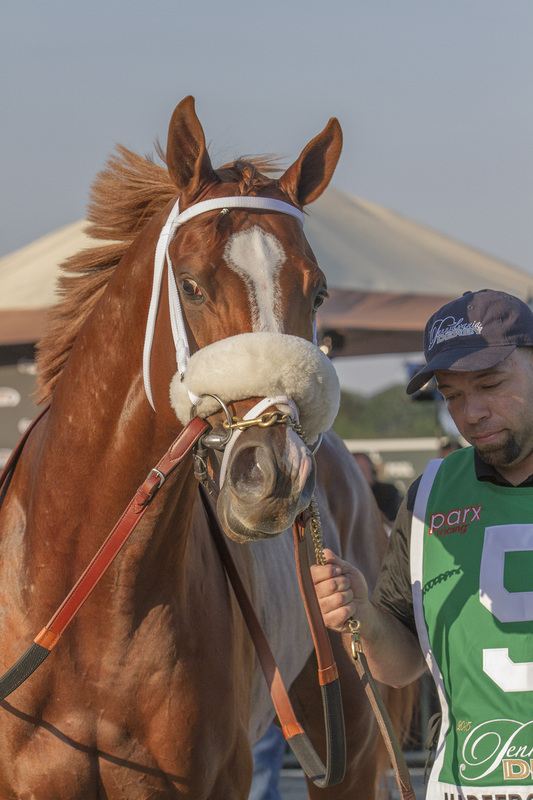 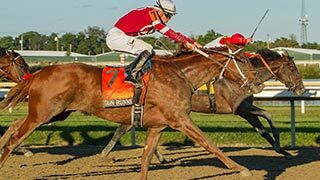 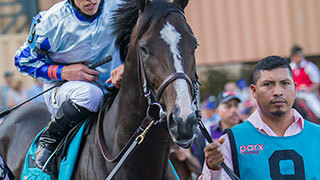 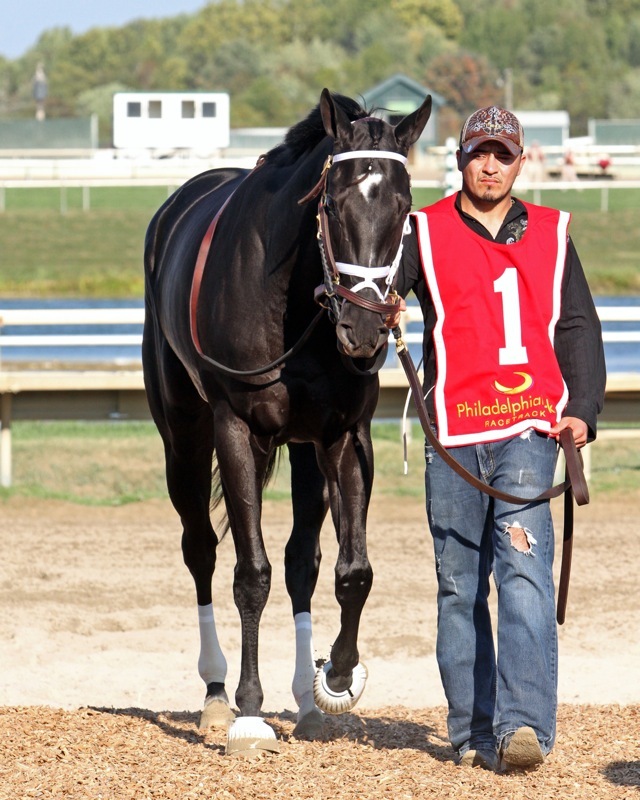 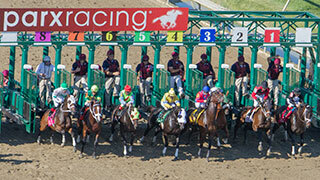 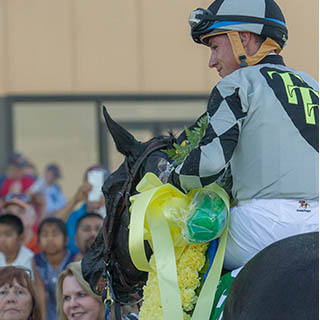 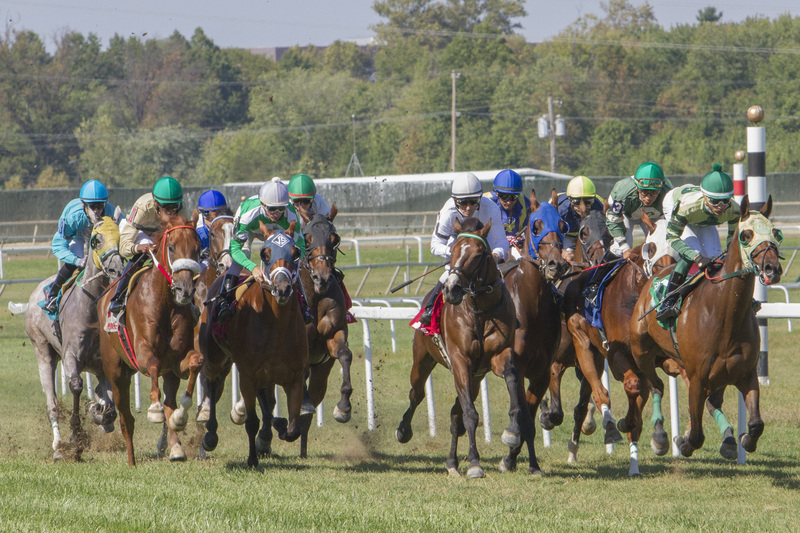 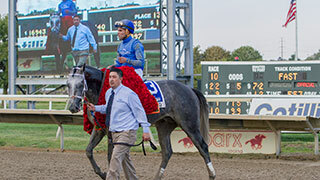 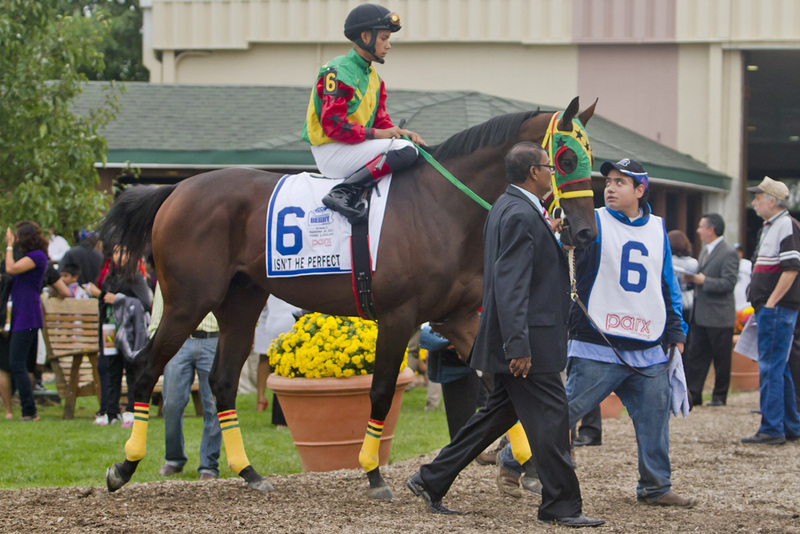 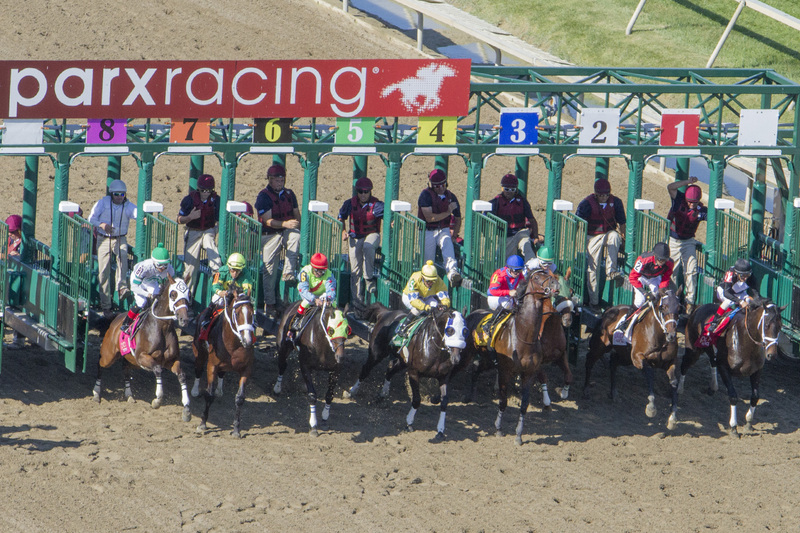 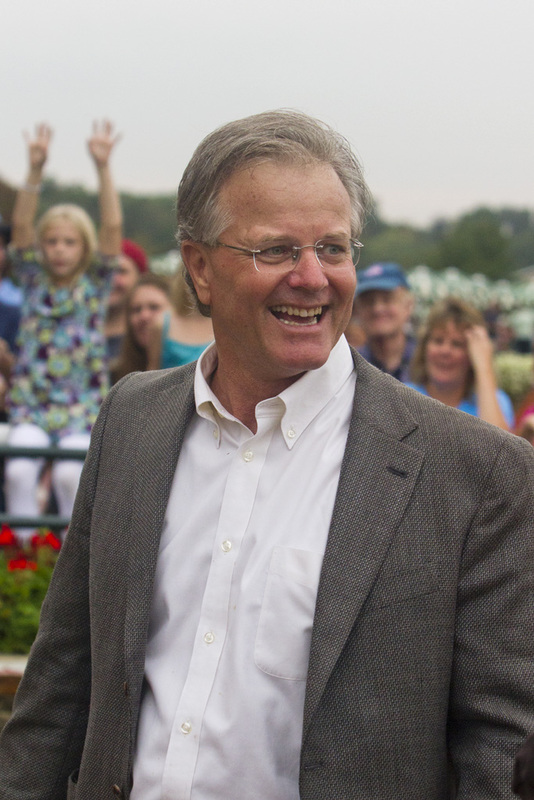 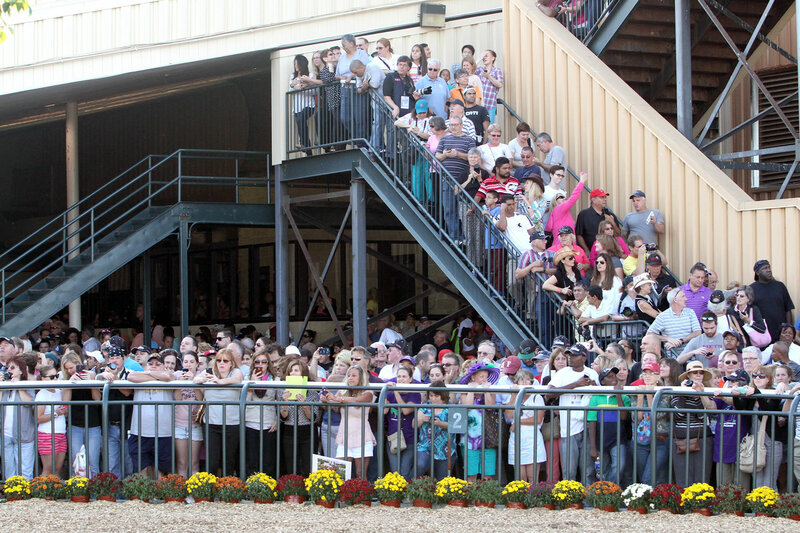 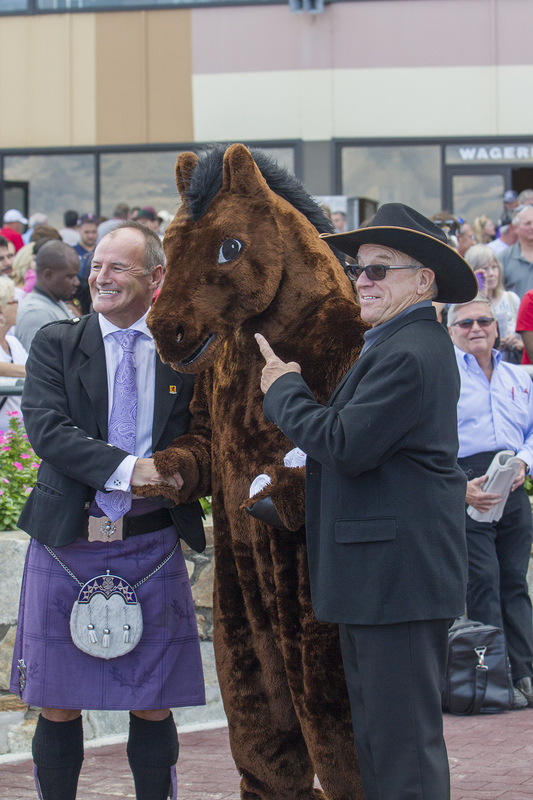 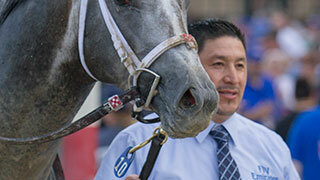 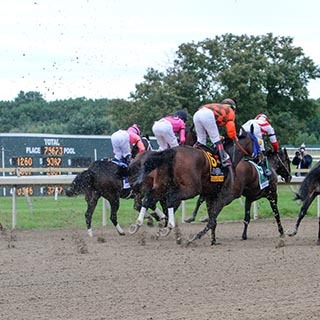 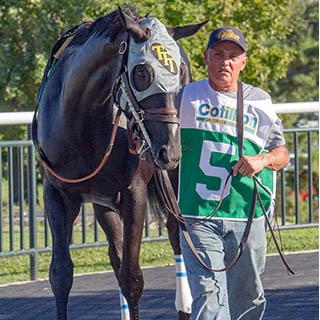 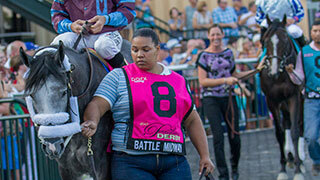 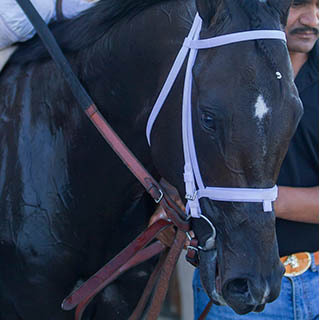 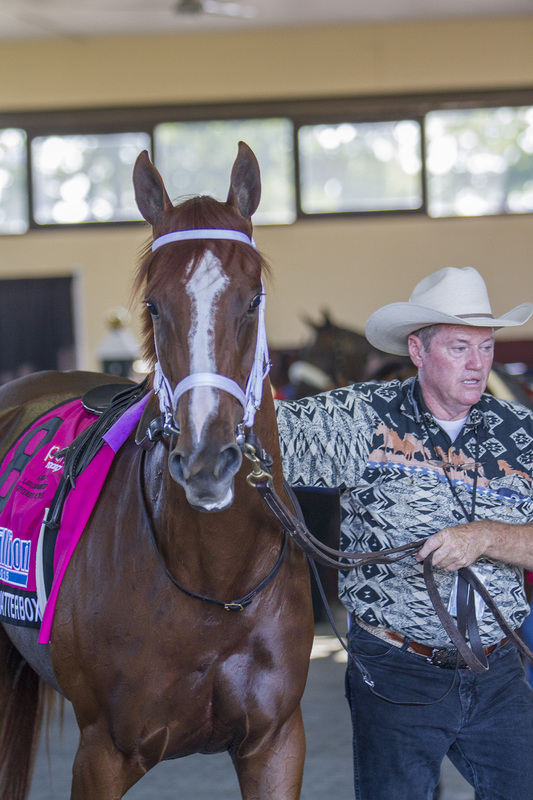 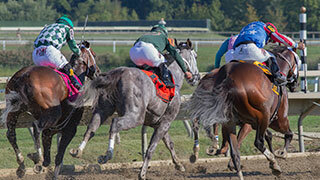 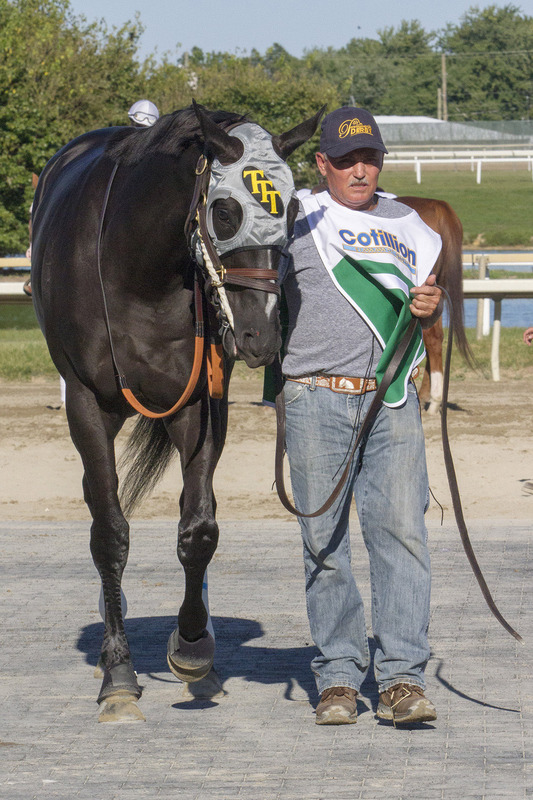 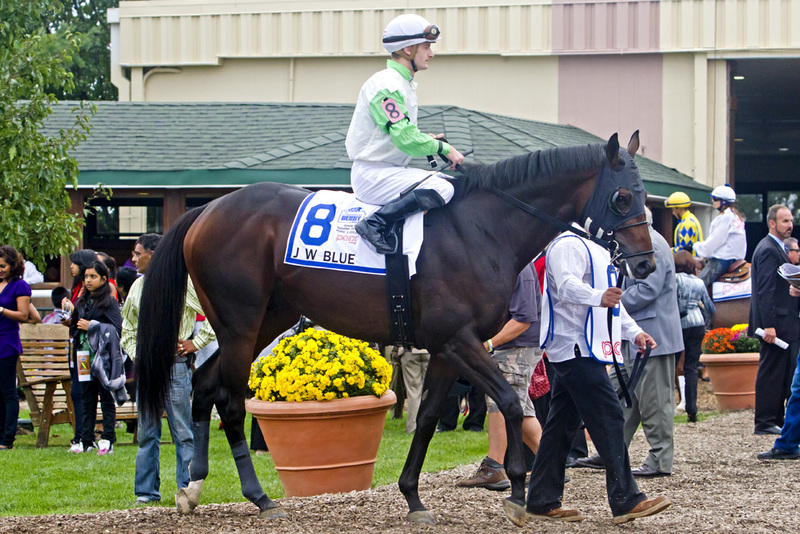 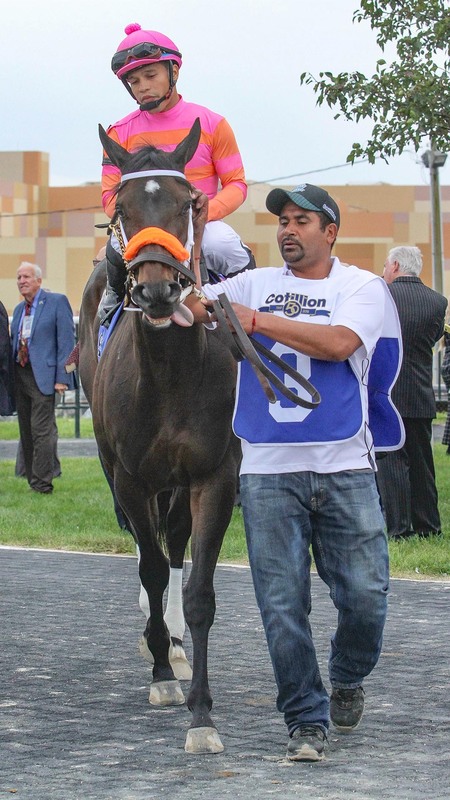 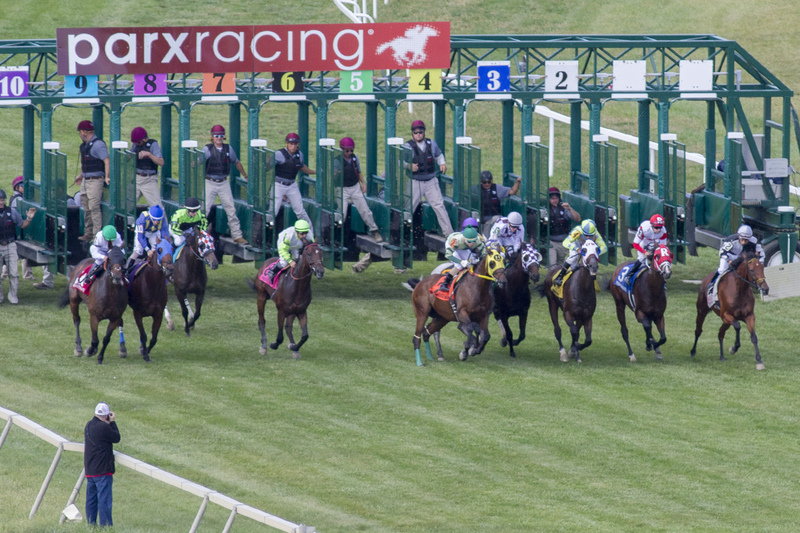 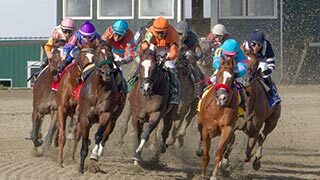 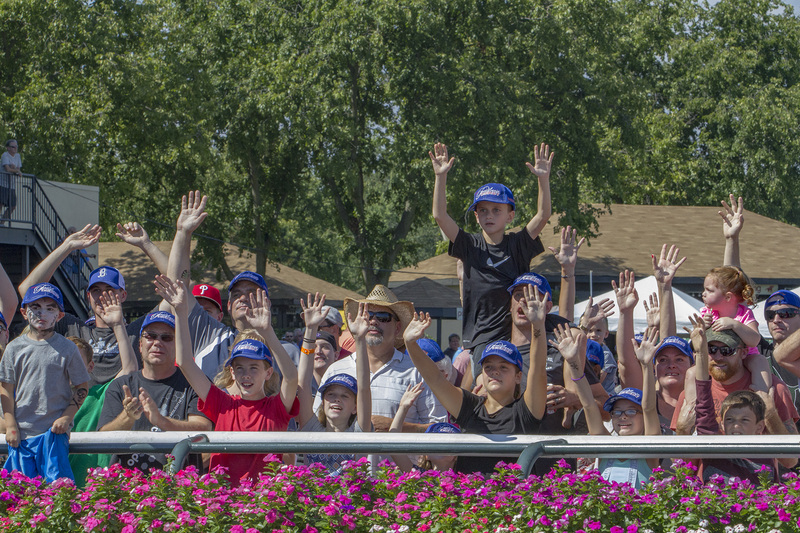 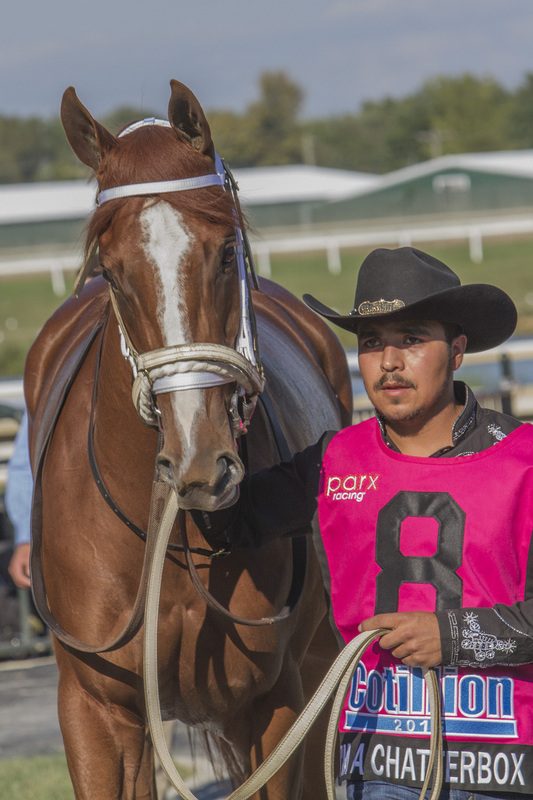 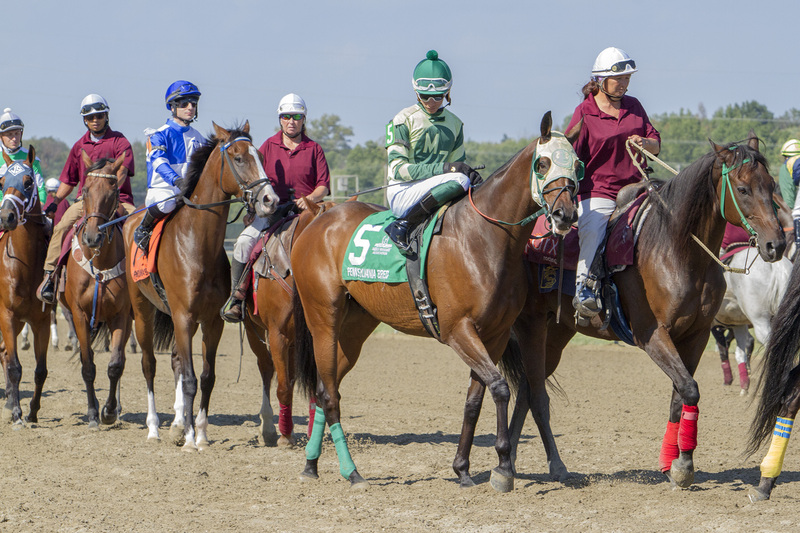 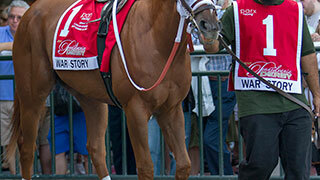 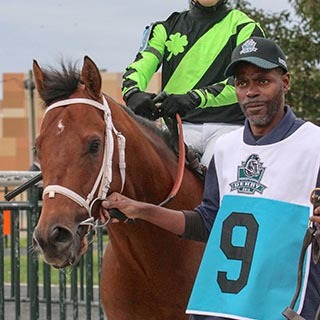 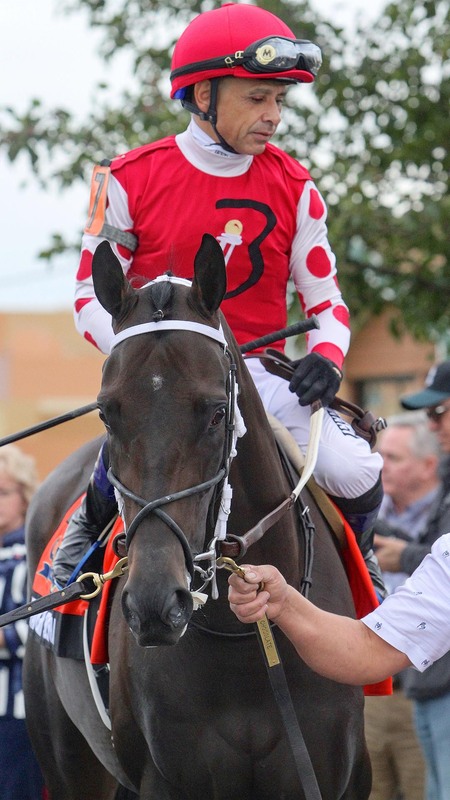 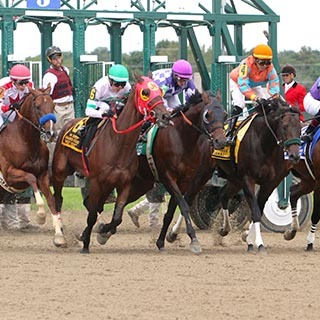 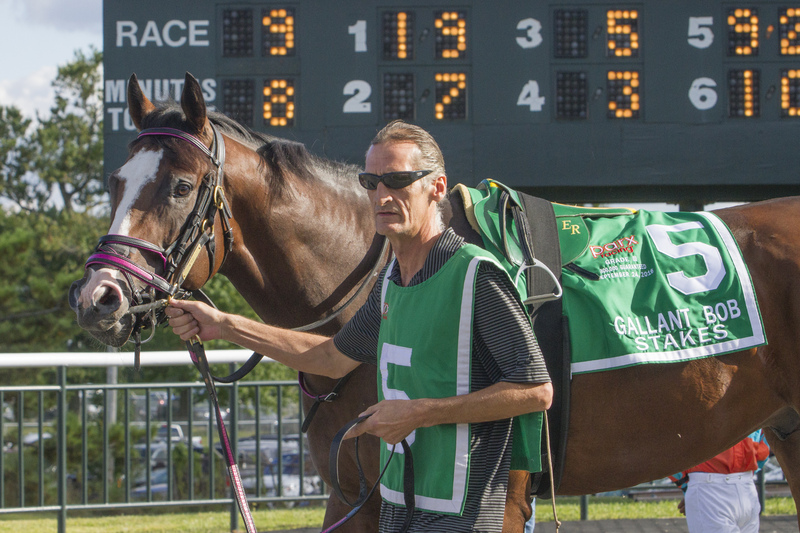 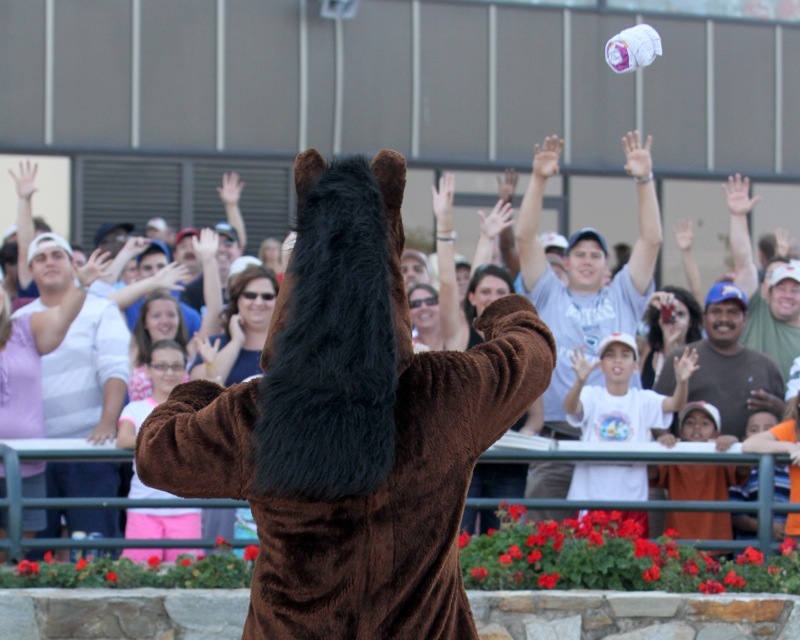 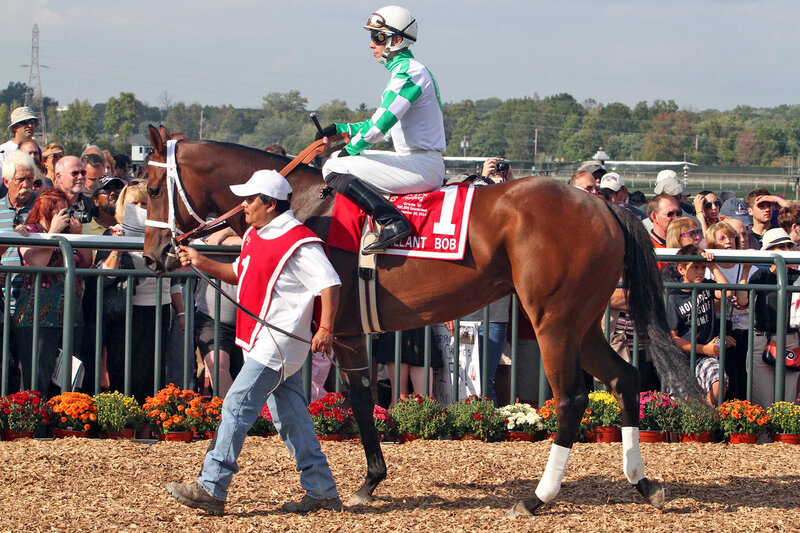 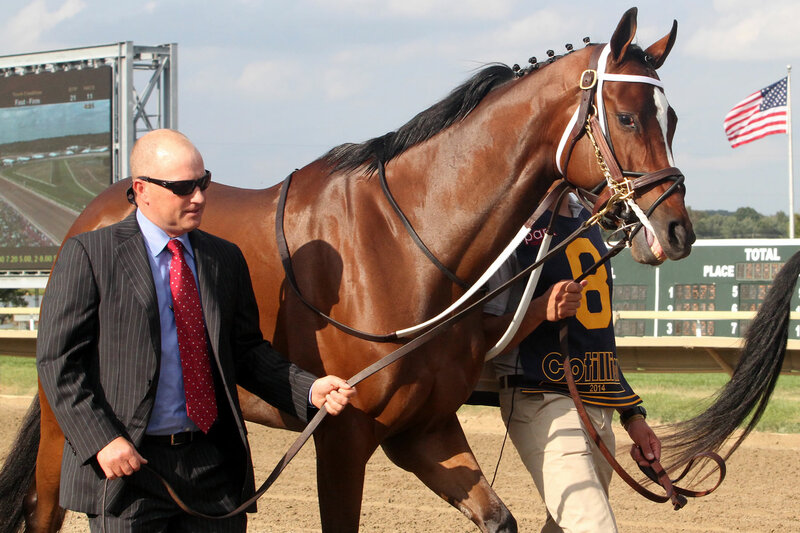 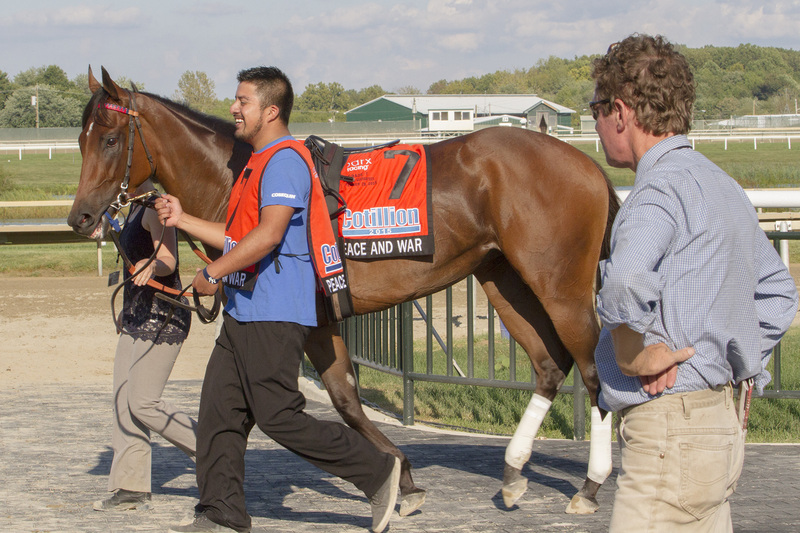 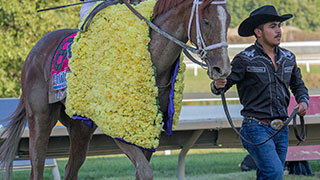 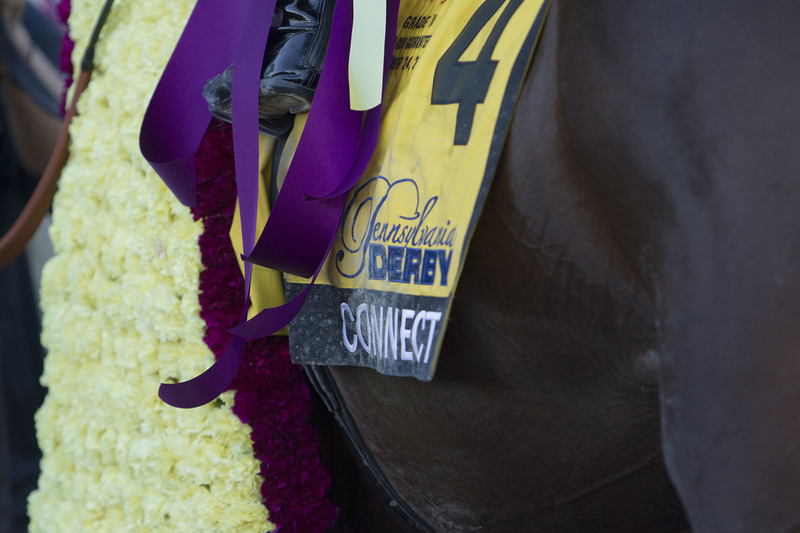 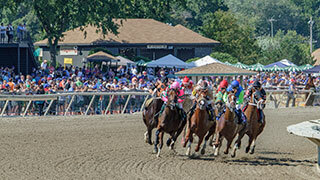 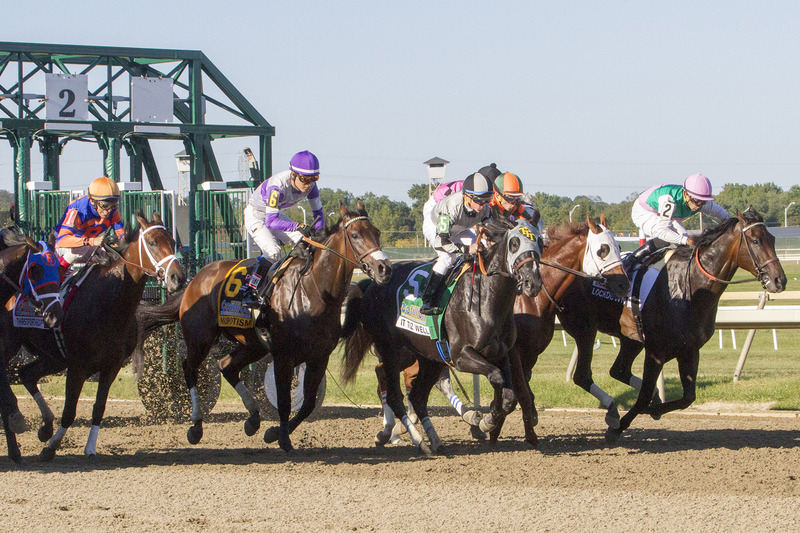 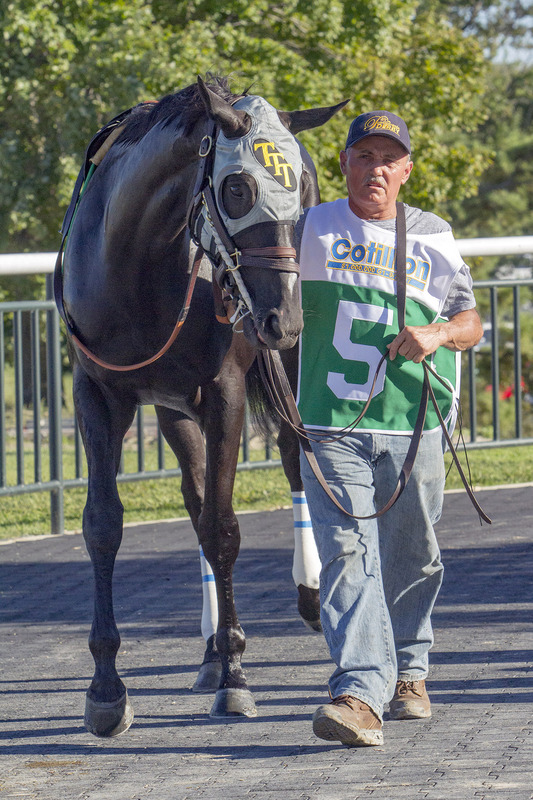 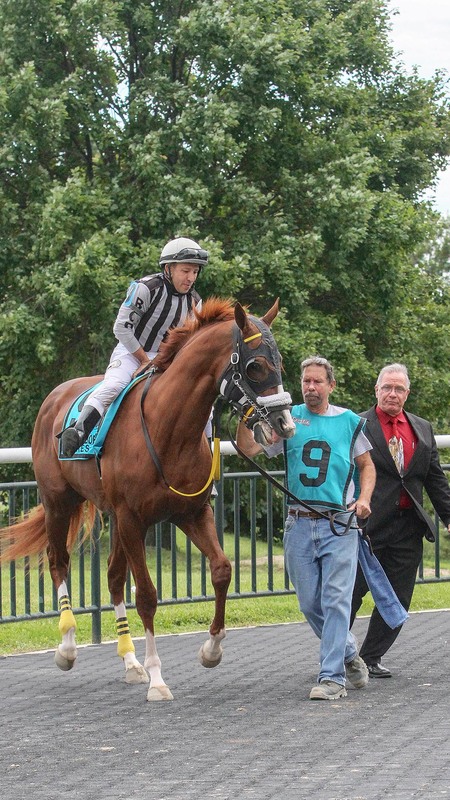 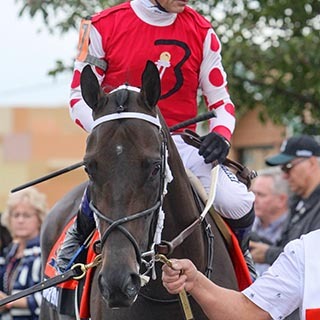 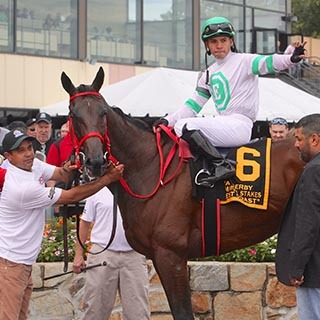 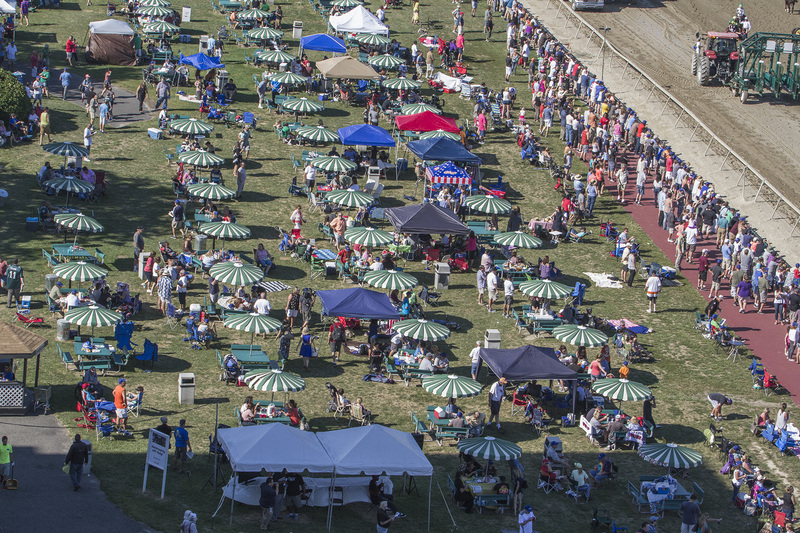 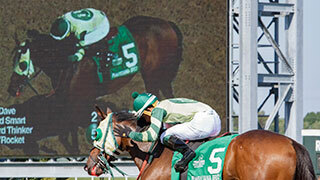 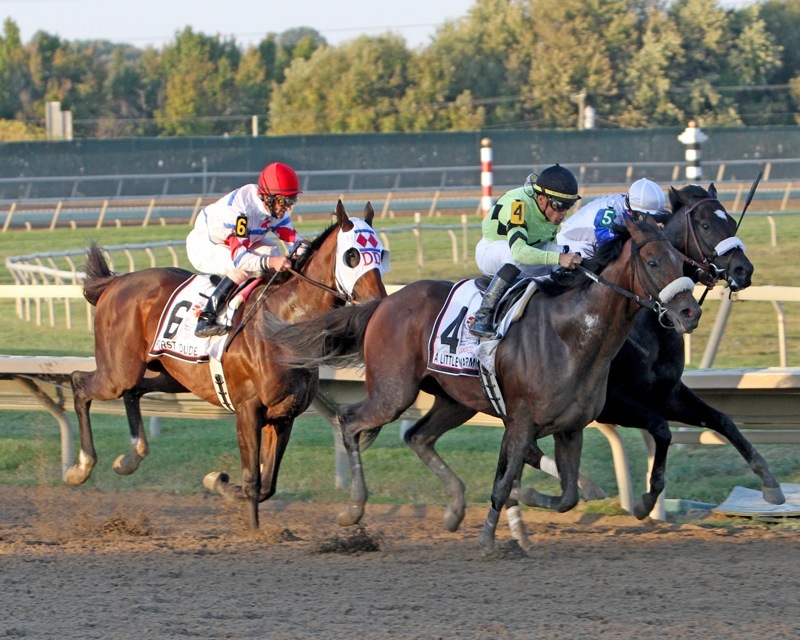 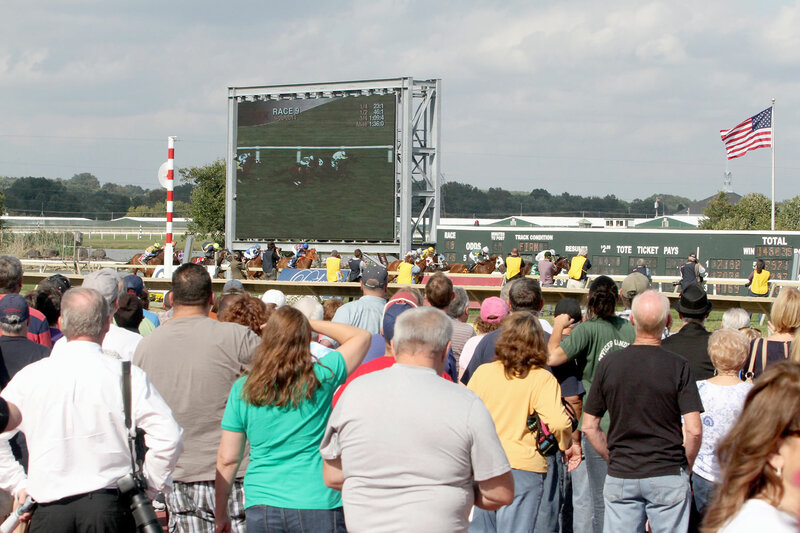 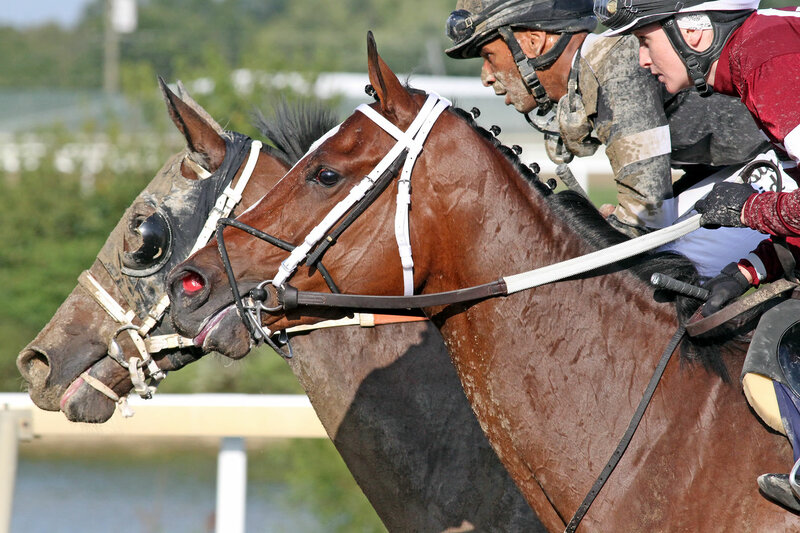 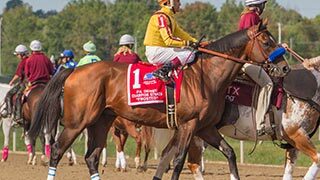 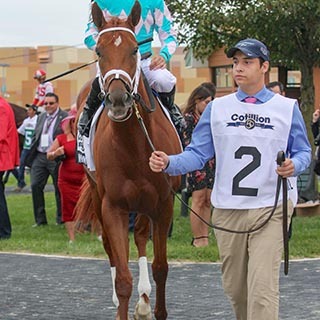 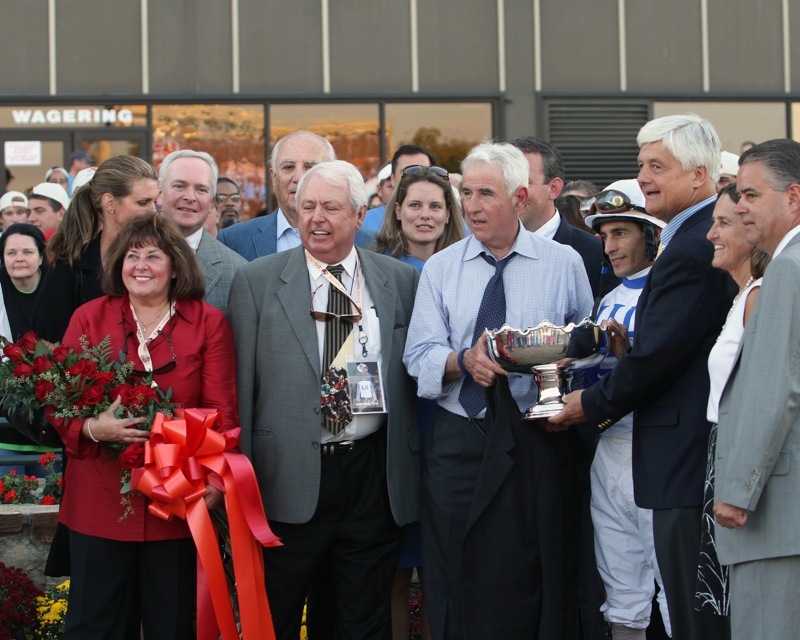 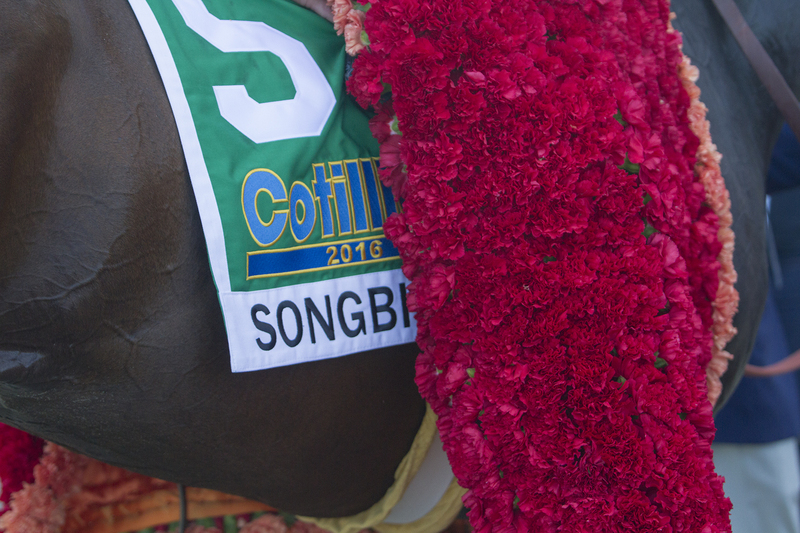 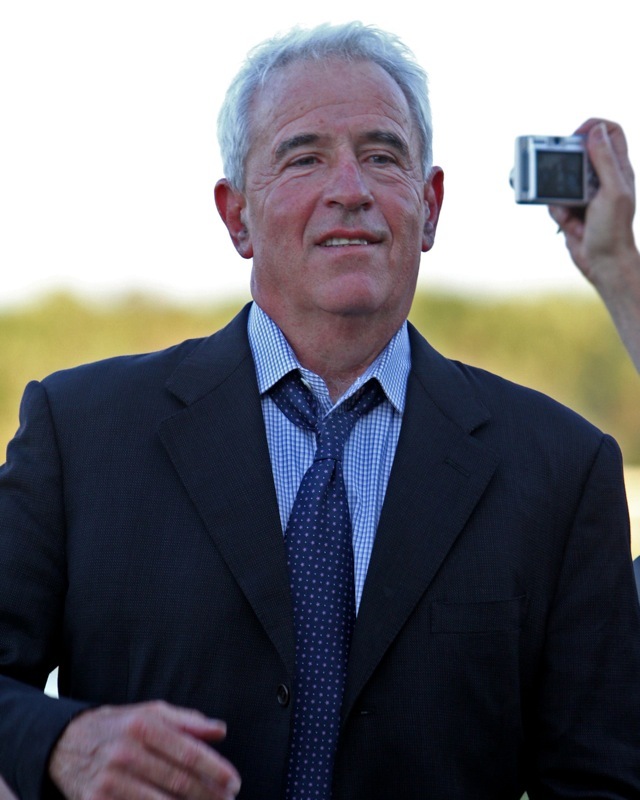 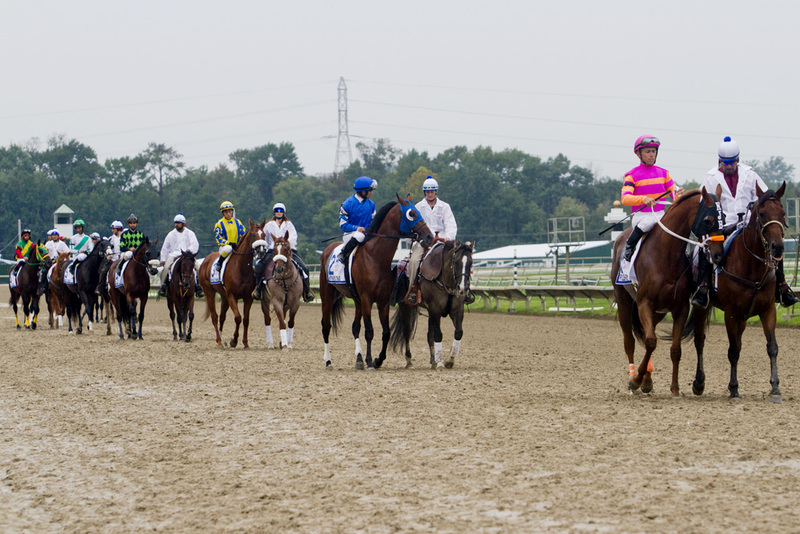 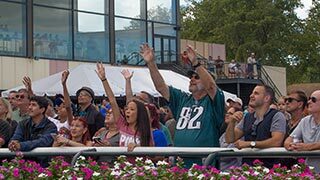 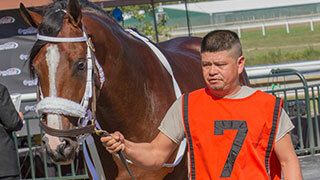 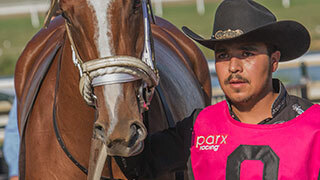 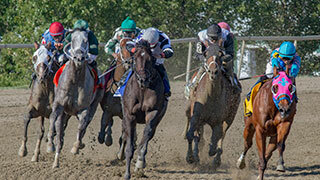 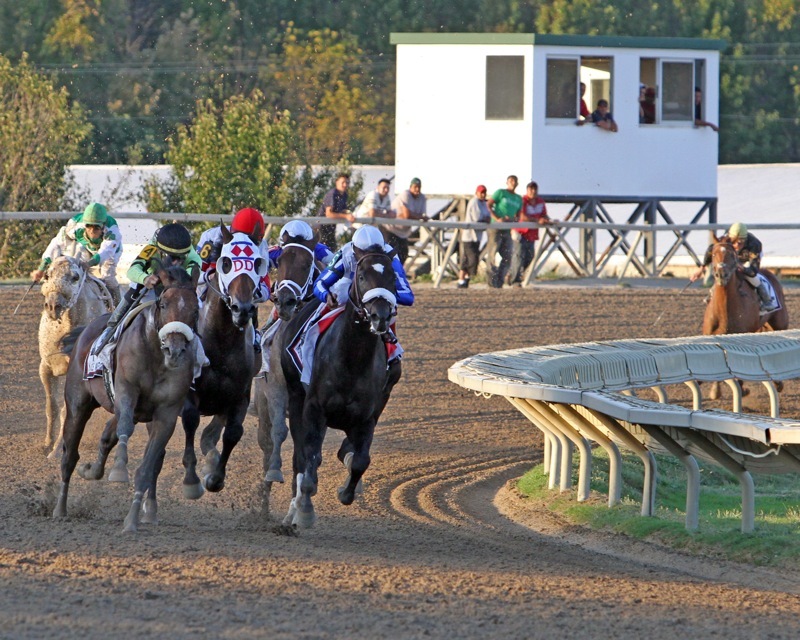 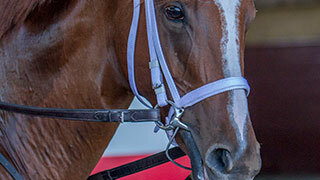 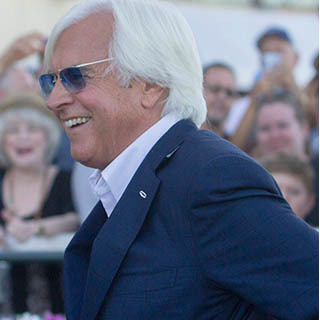 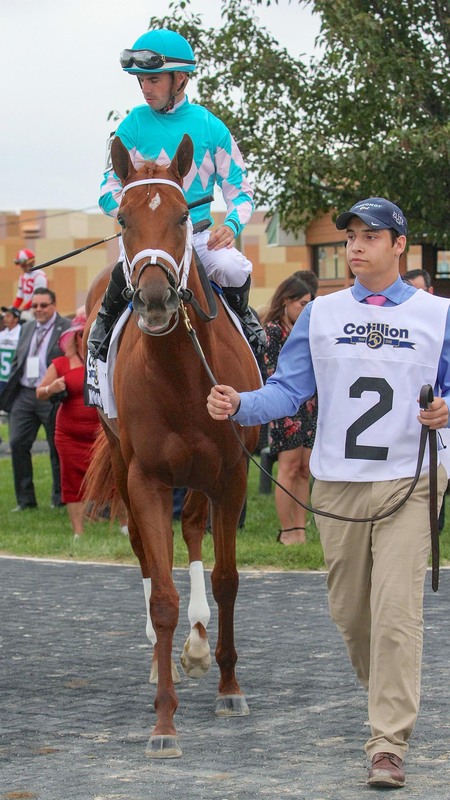 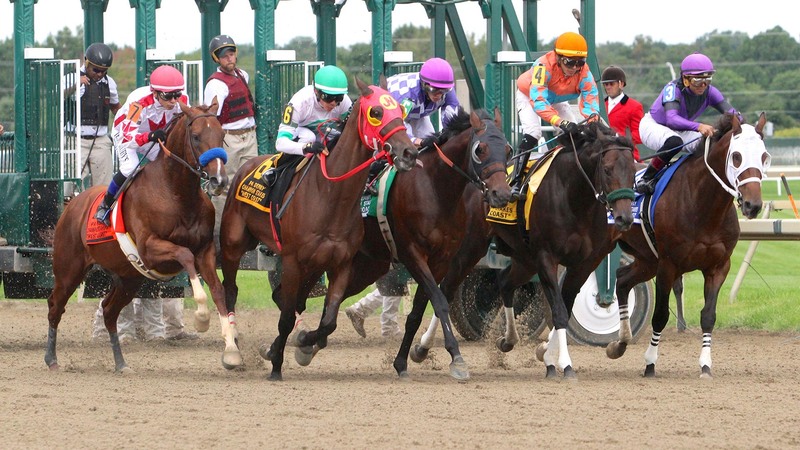 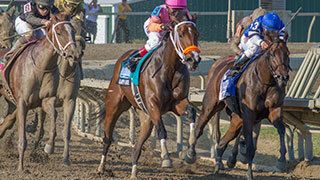 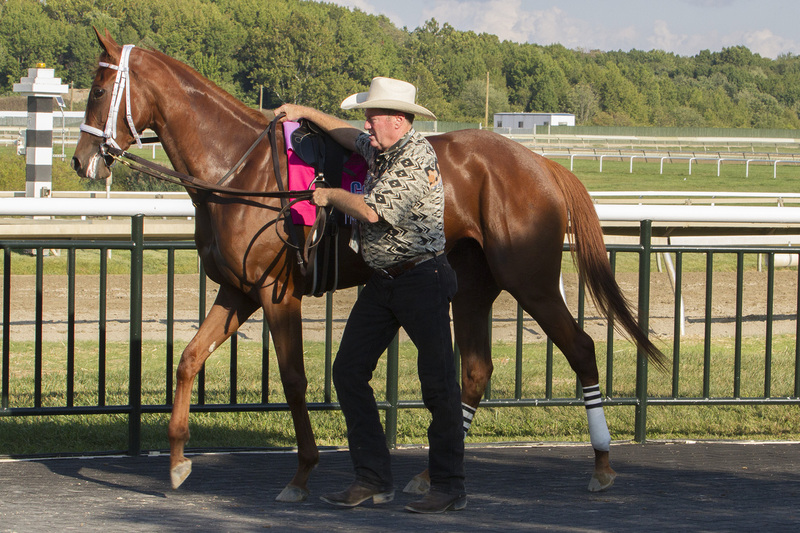 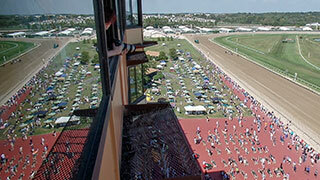 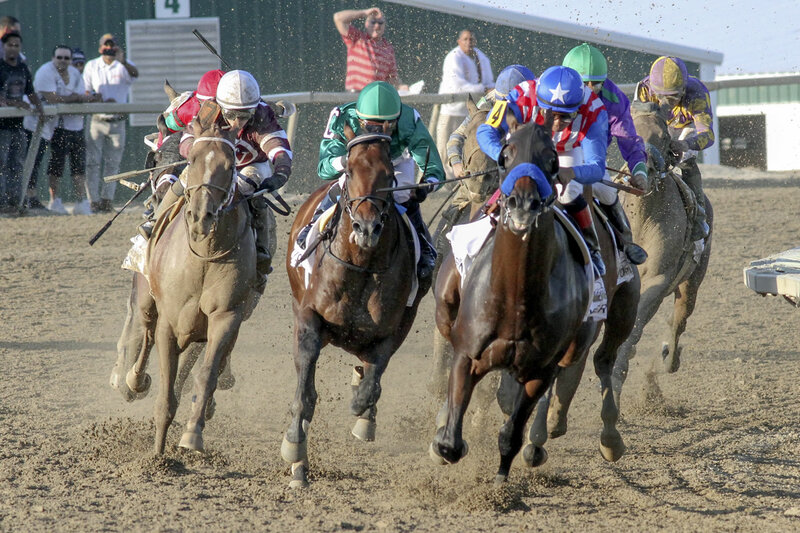 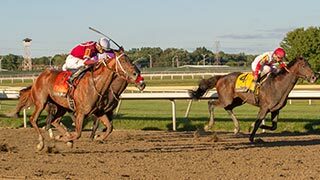 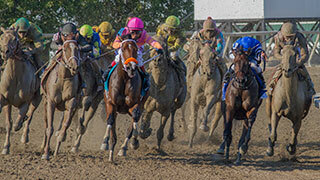 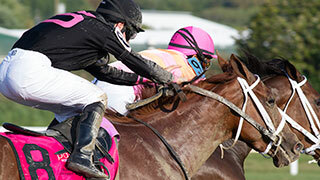 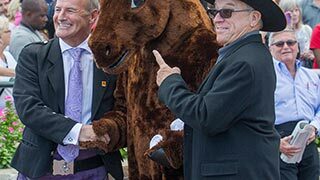 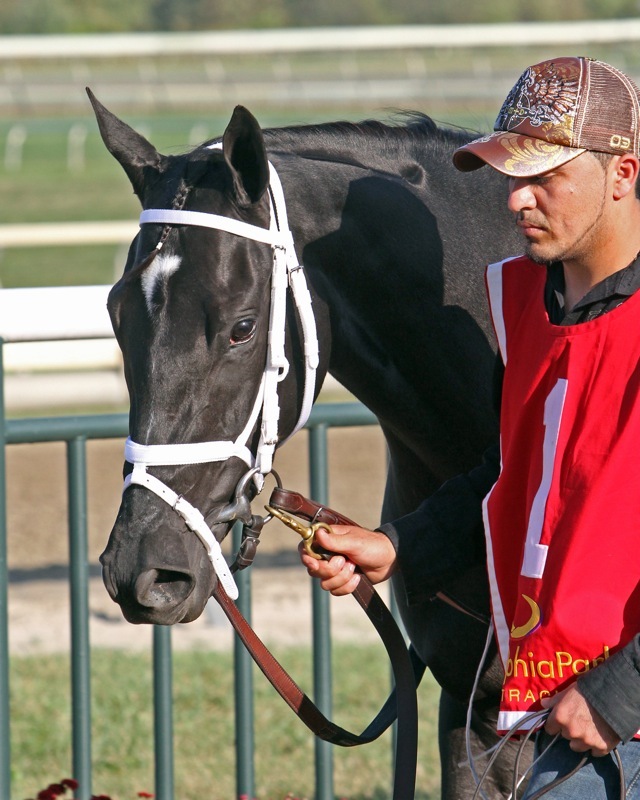 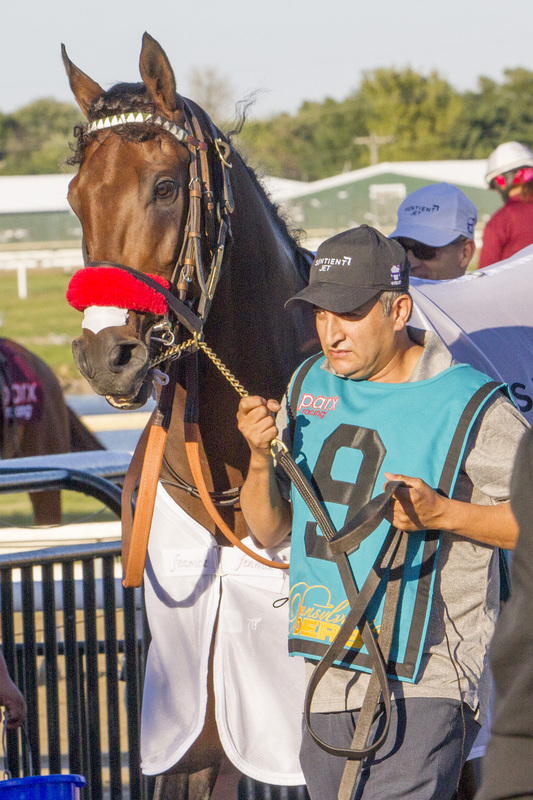 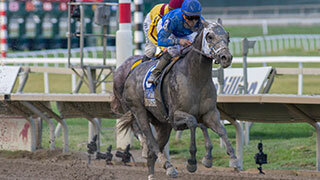 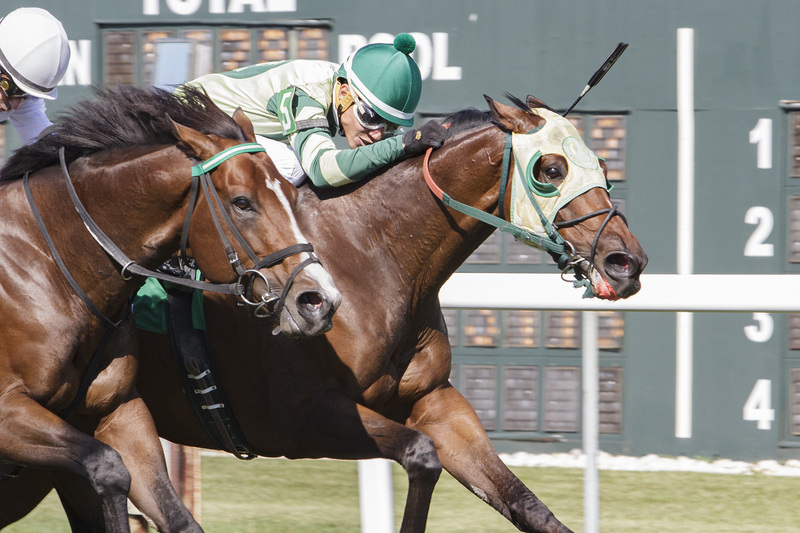 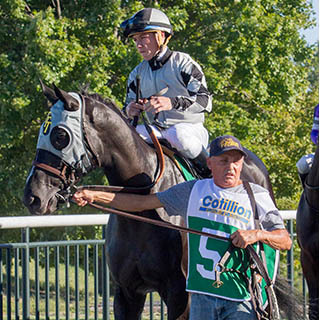 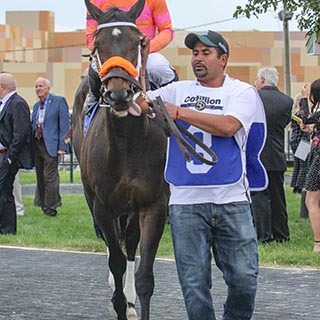 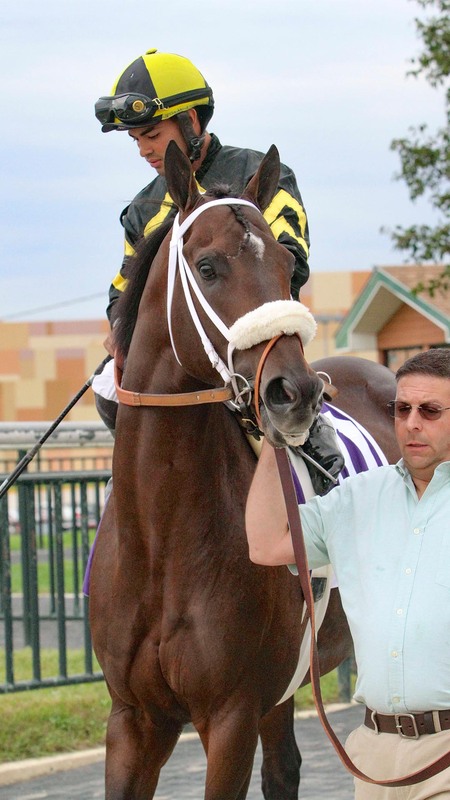 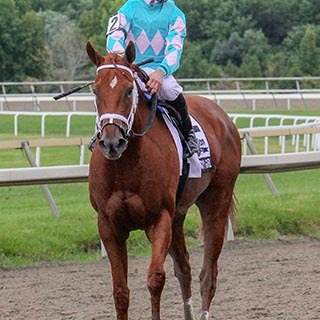 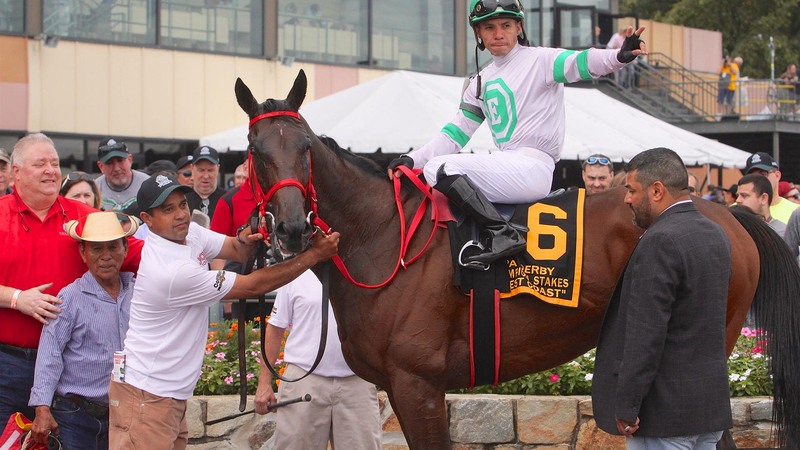 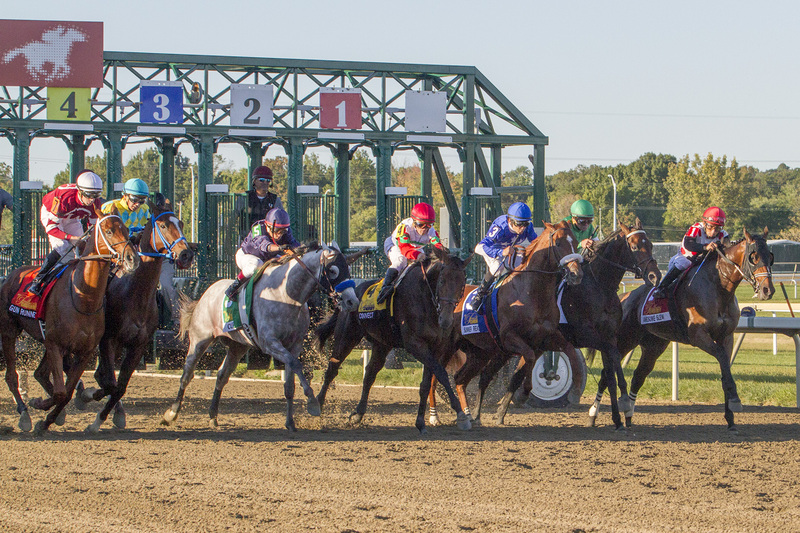 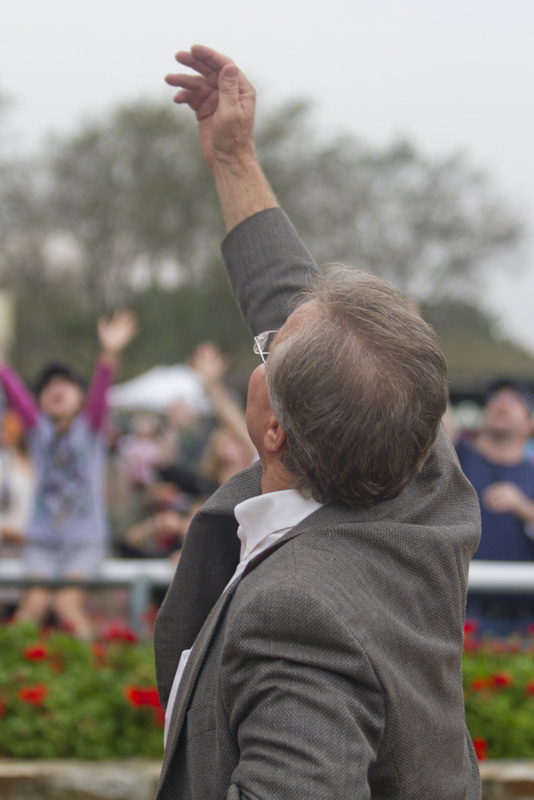 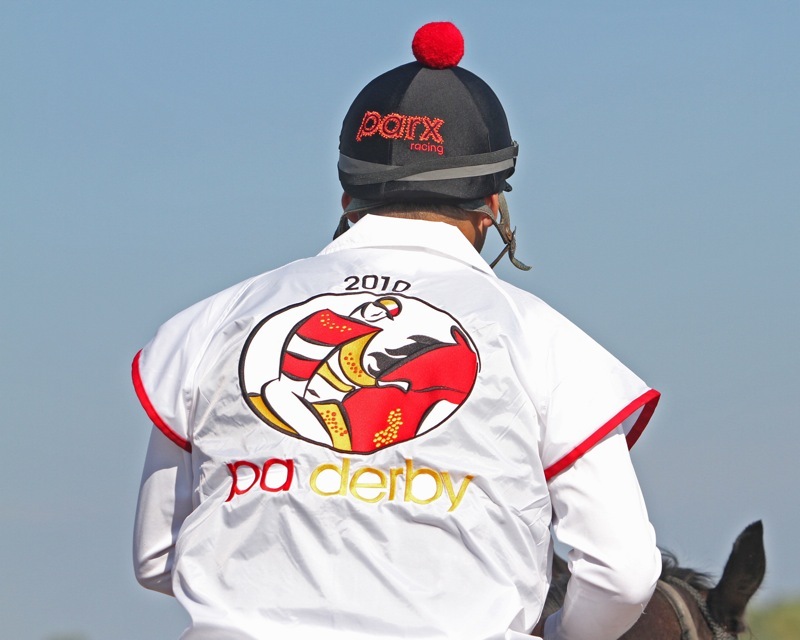 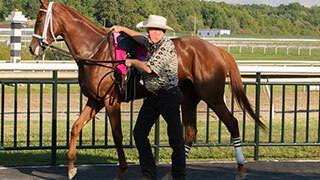 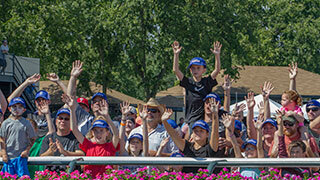 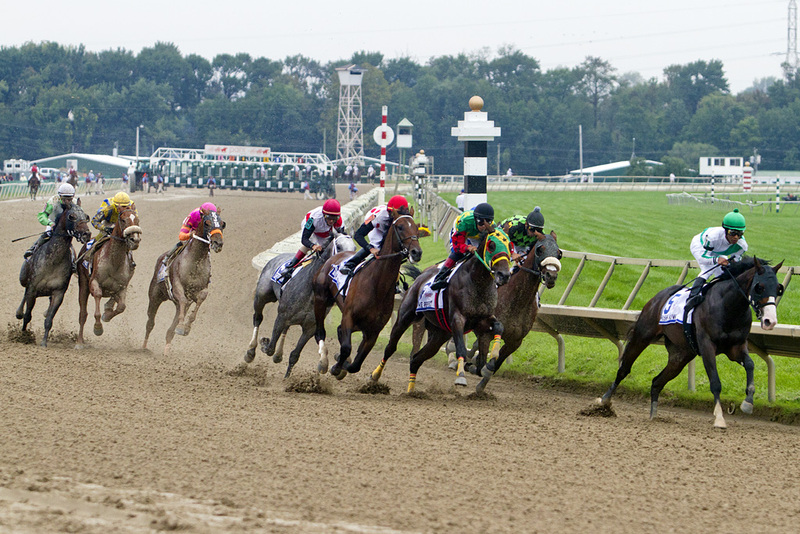 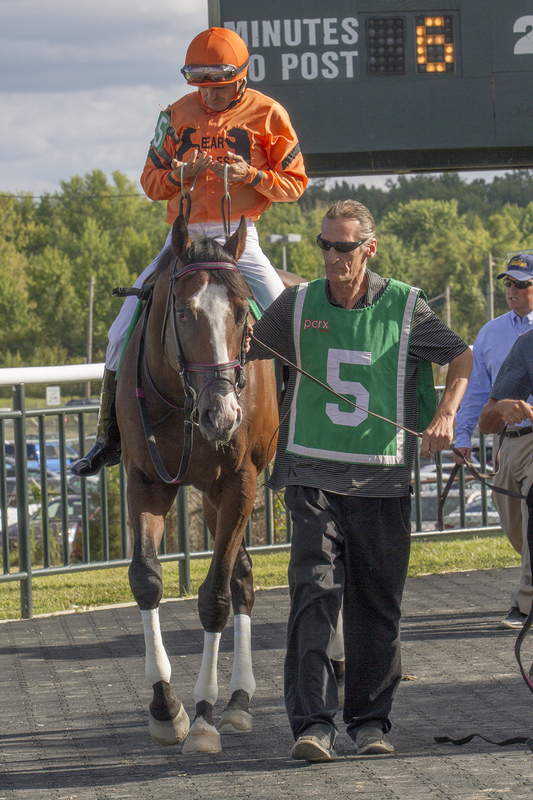 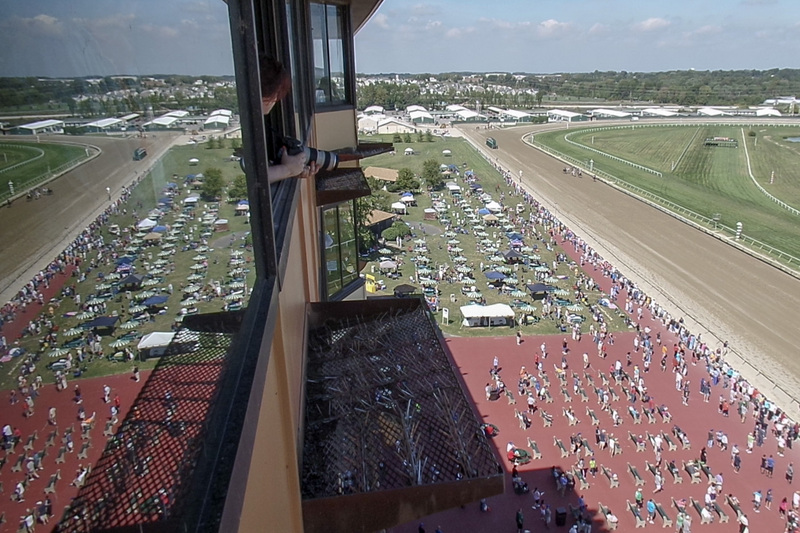 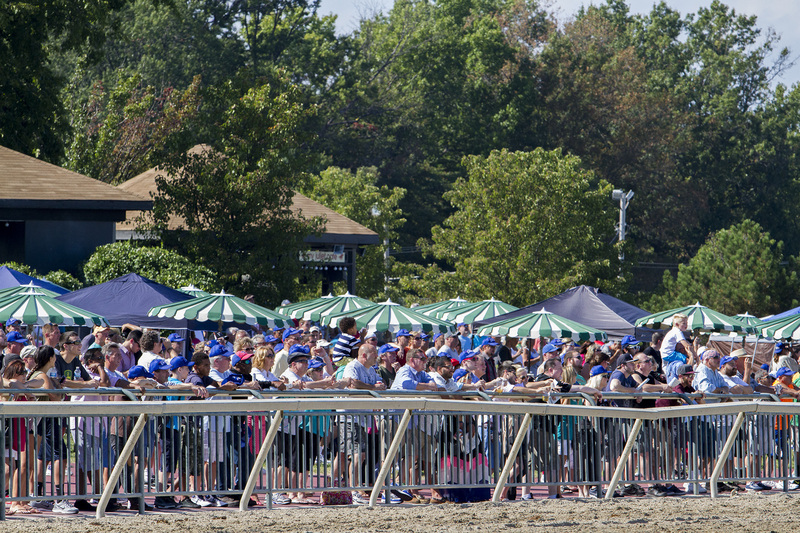 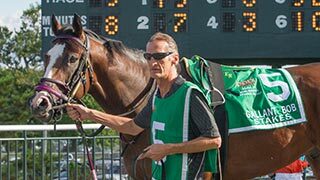 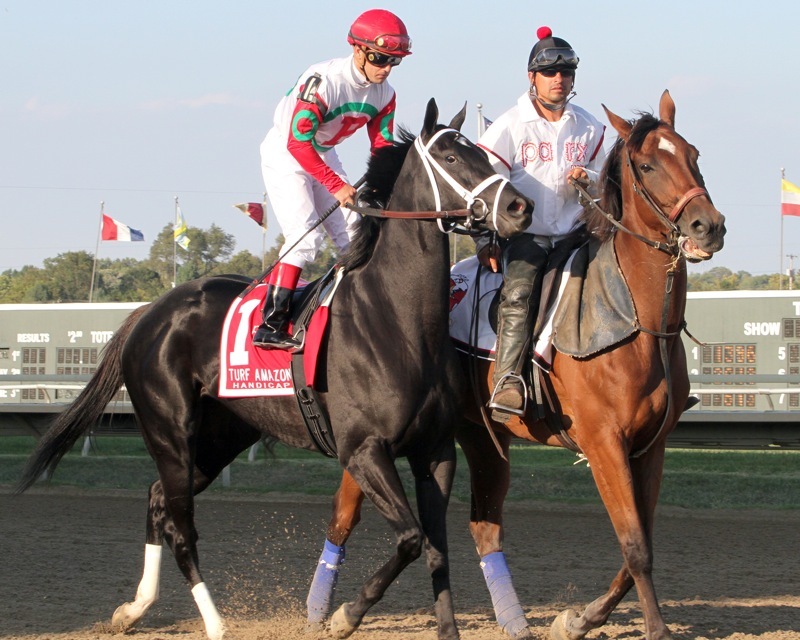 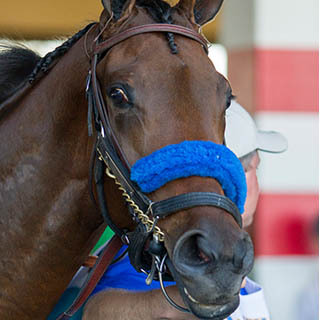 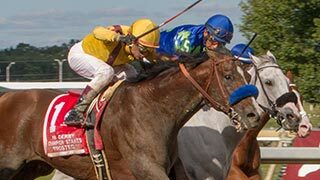 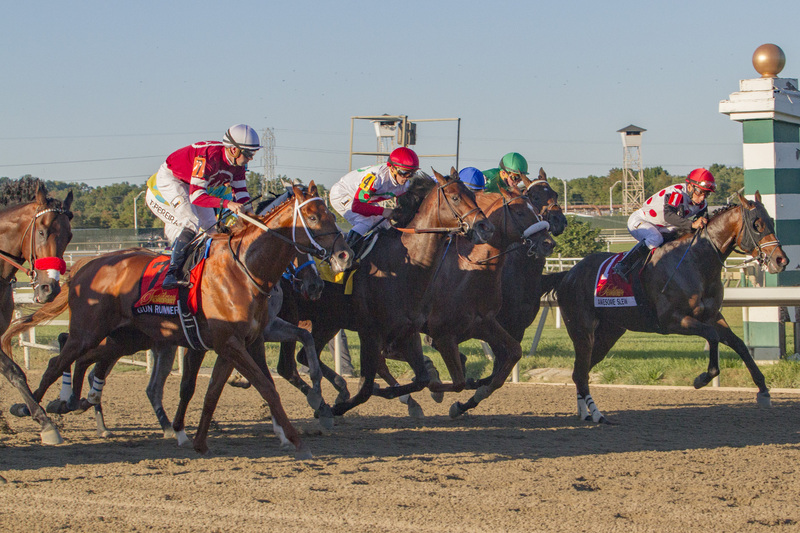 We look forward to hosting you on Pennsylvania Derby Day at Parx Racing. 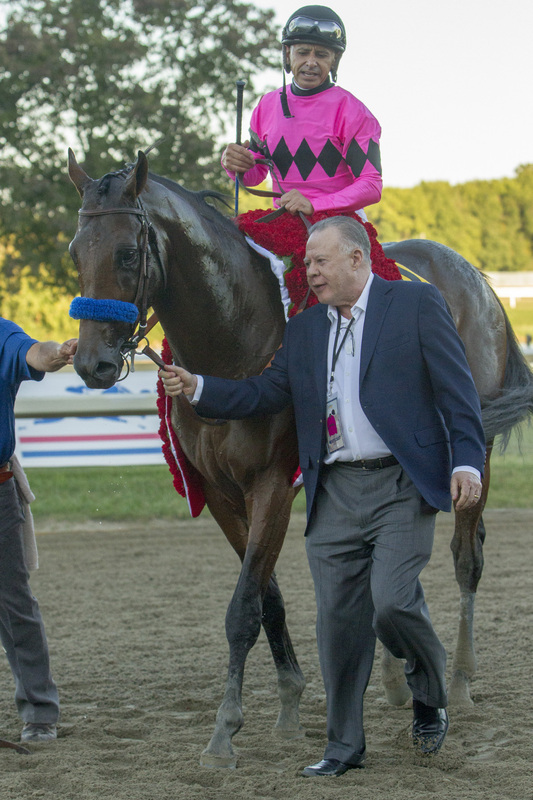 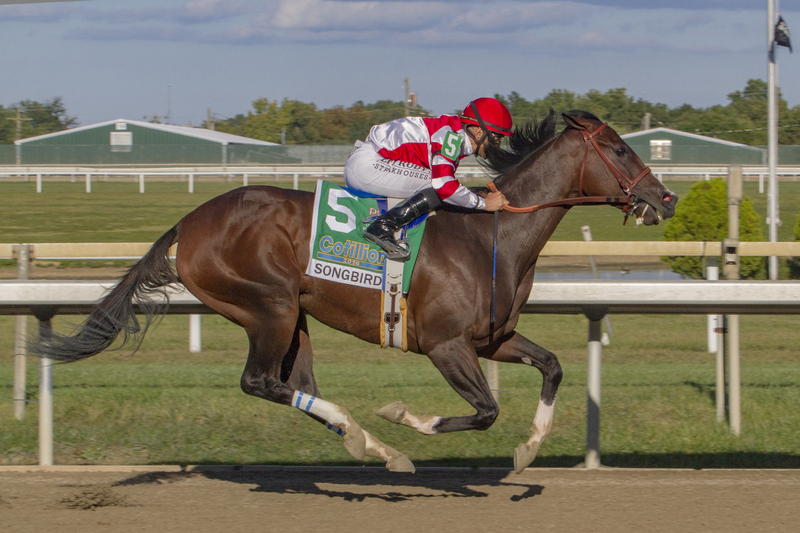 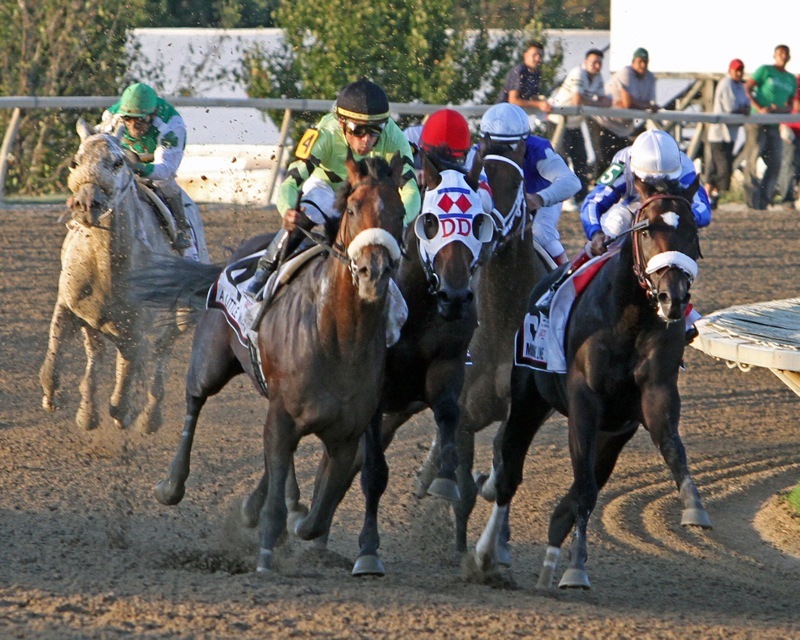 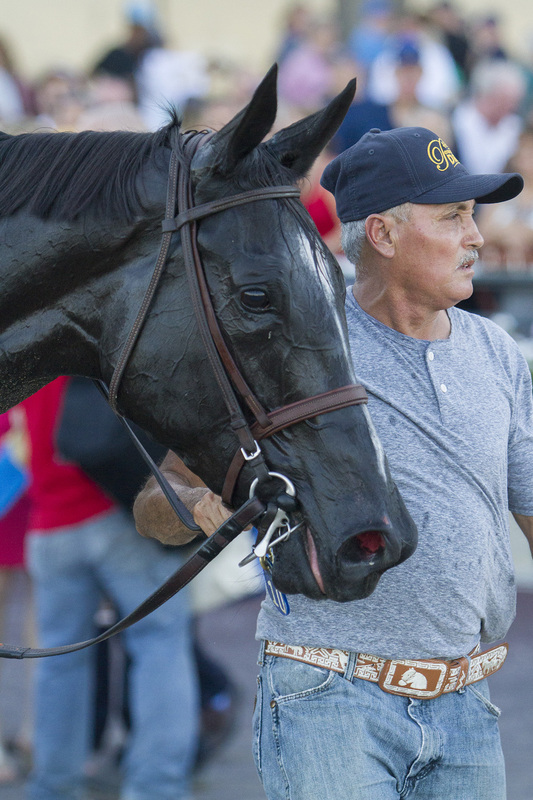 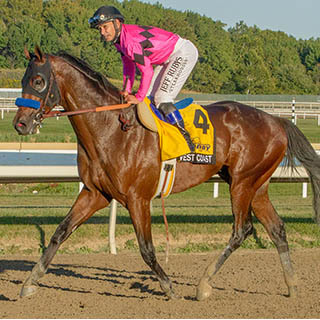 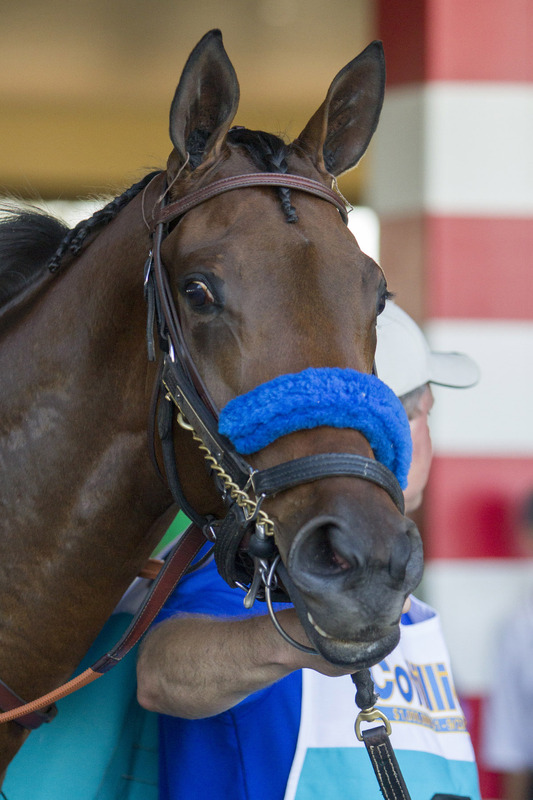 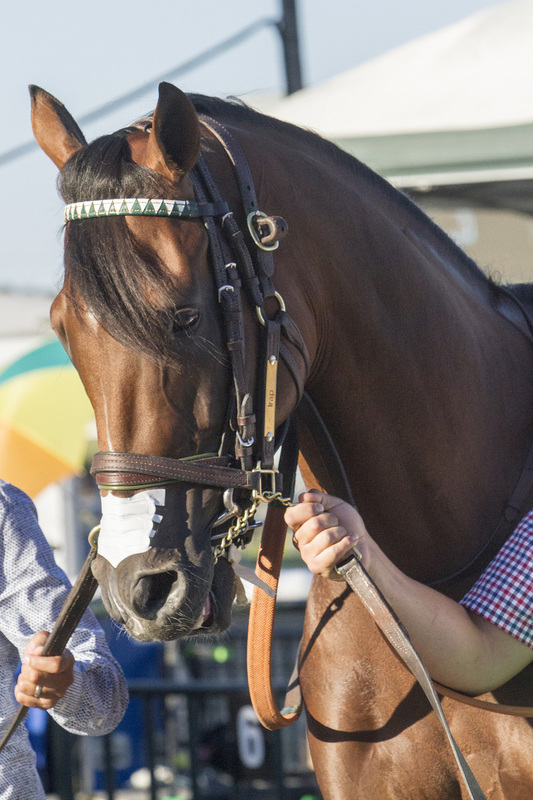 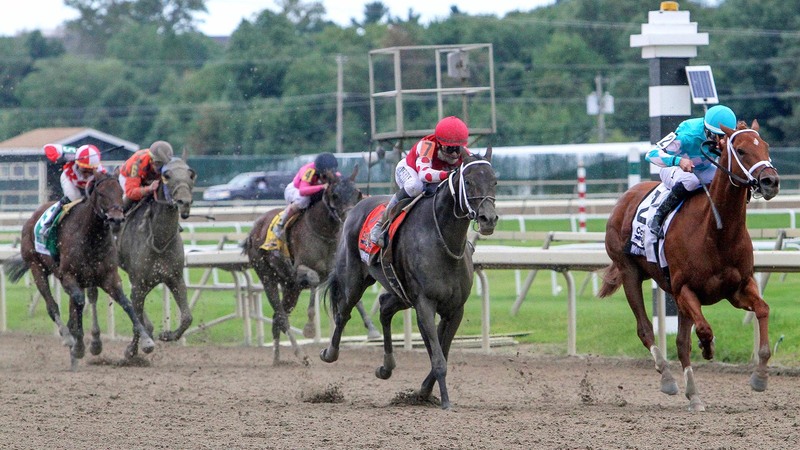 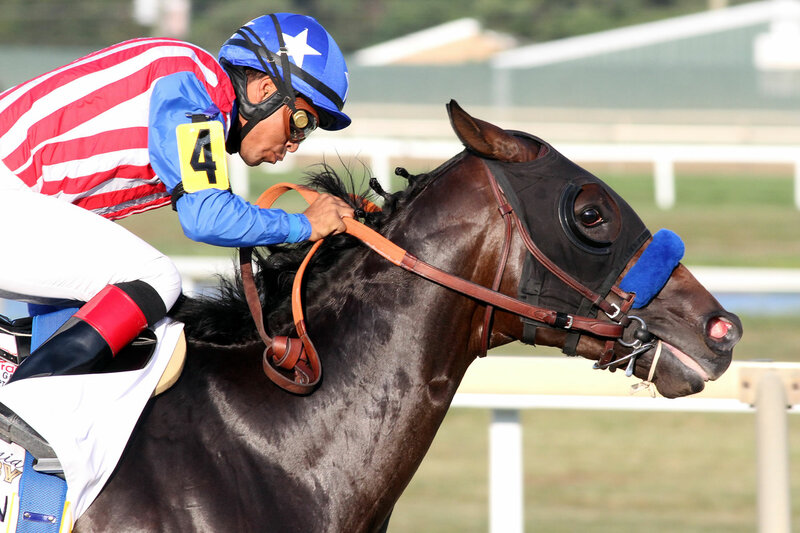 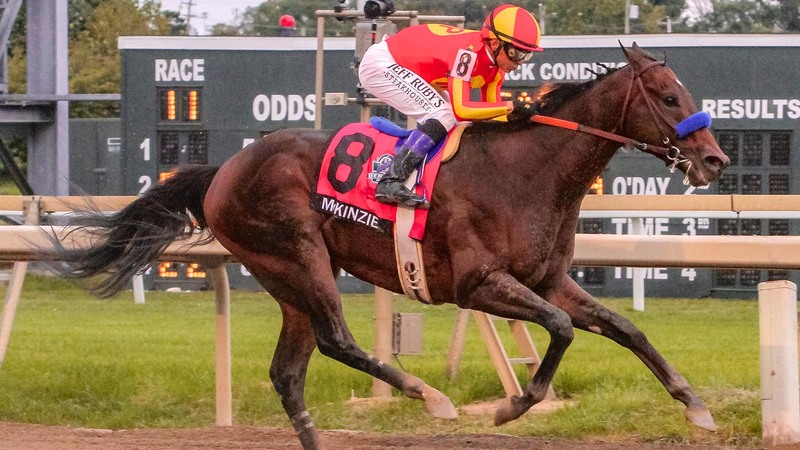 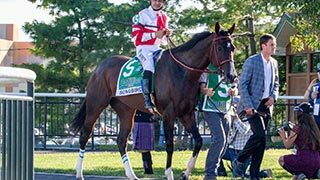 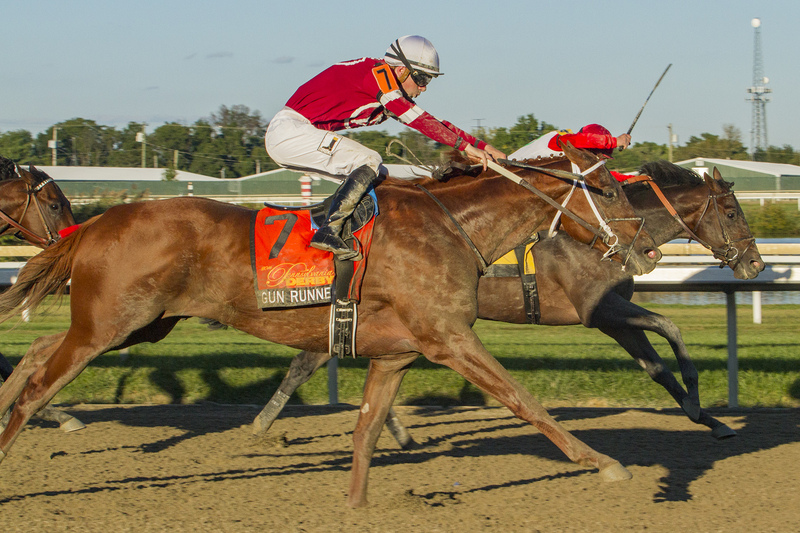 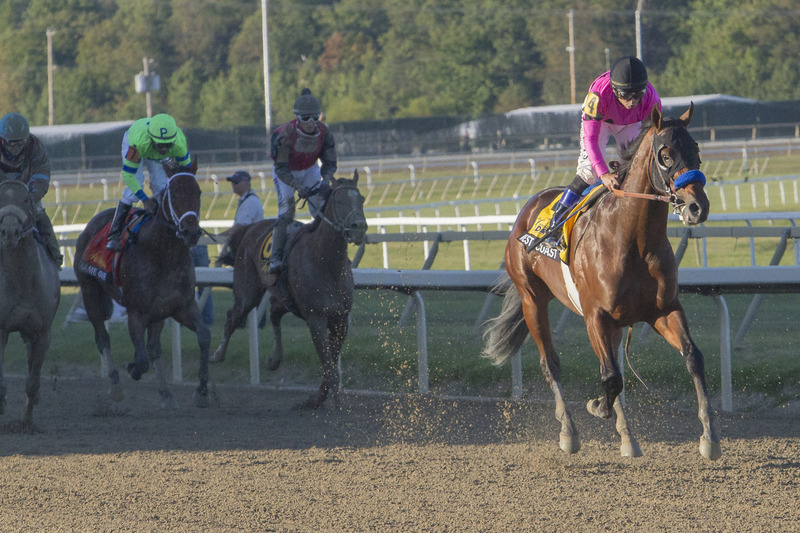 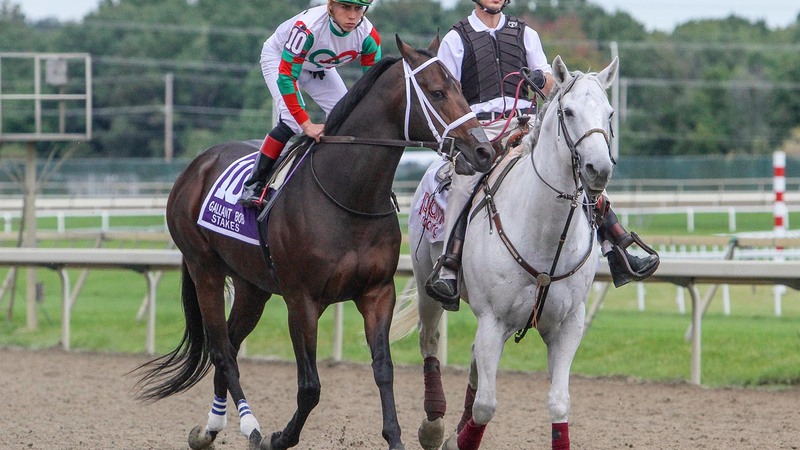 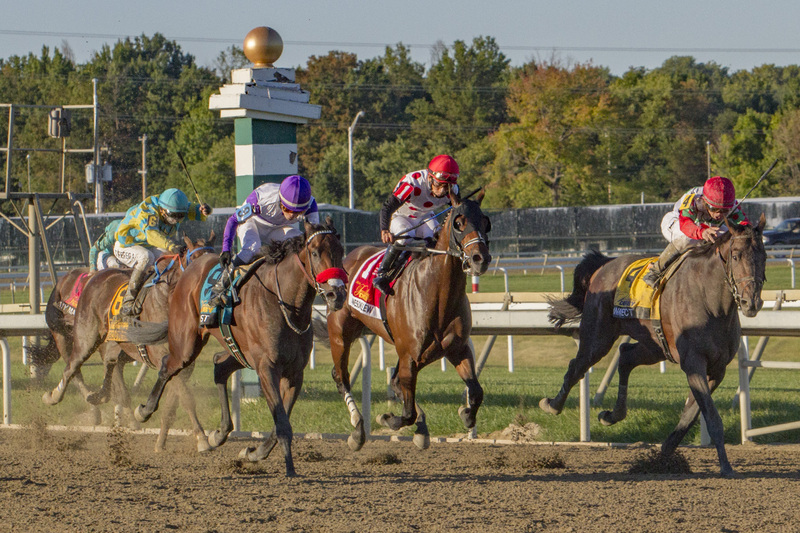 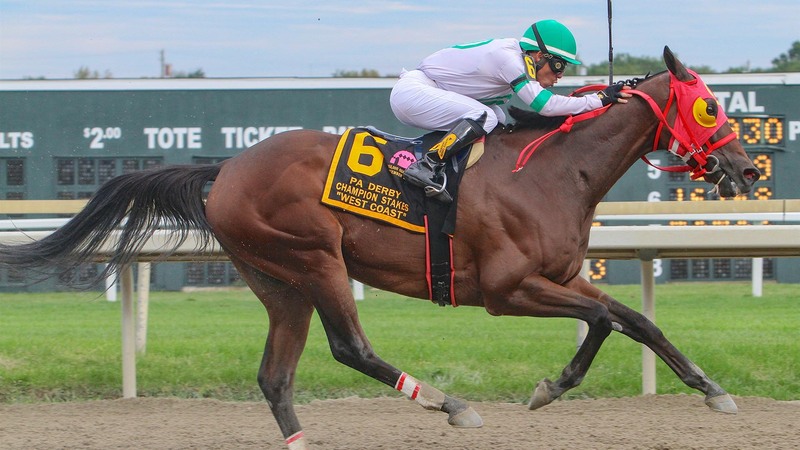 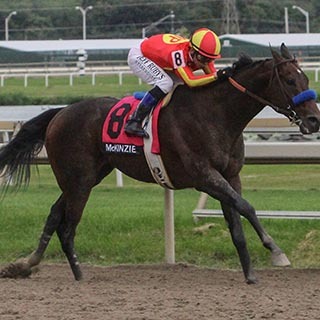 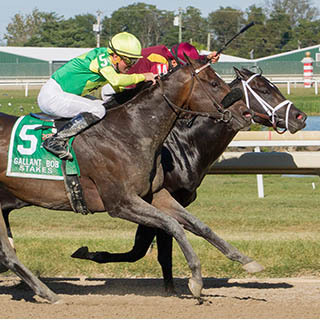 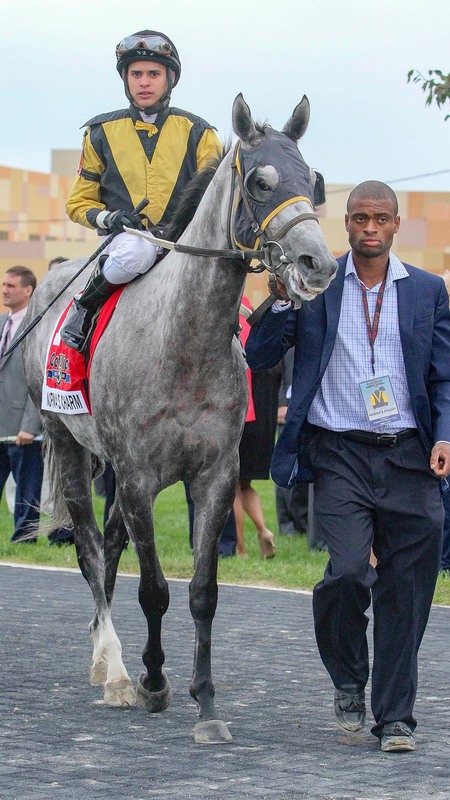 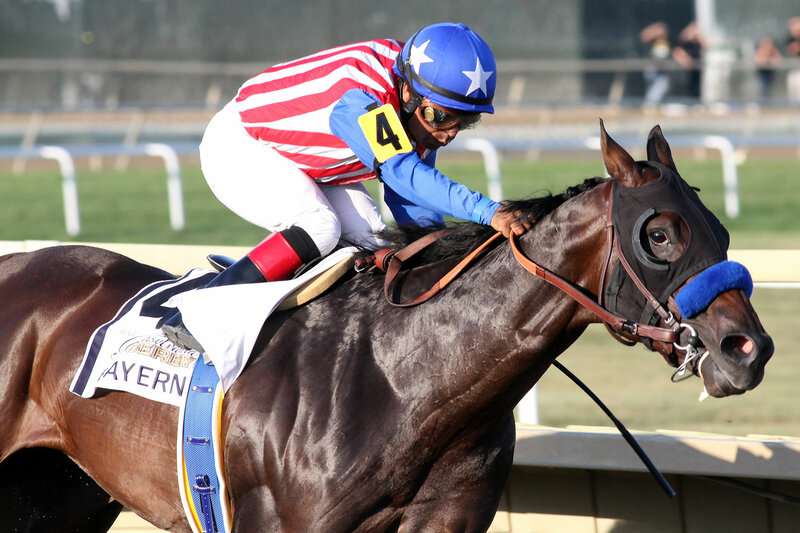 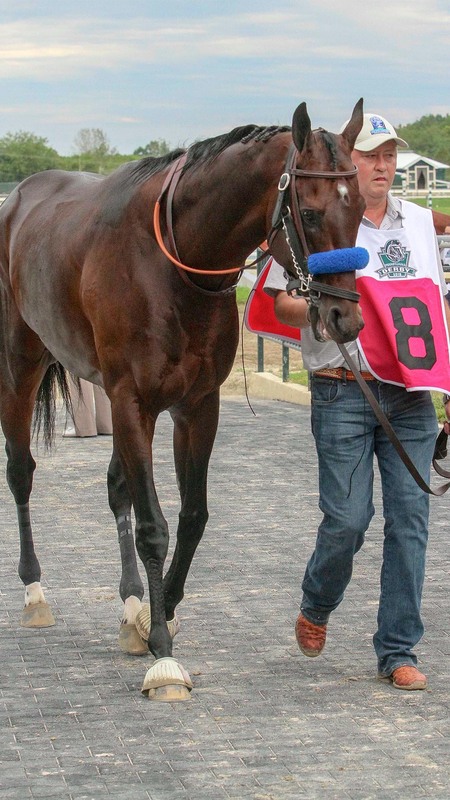 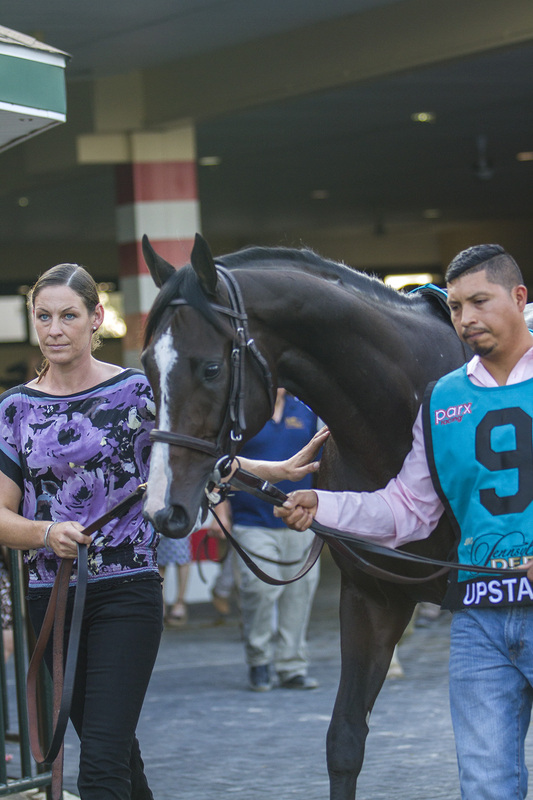 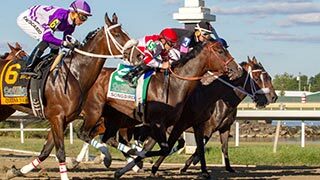 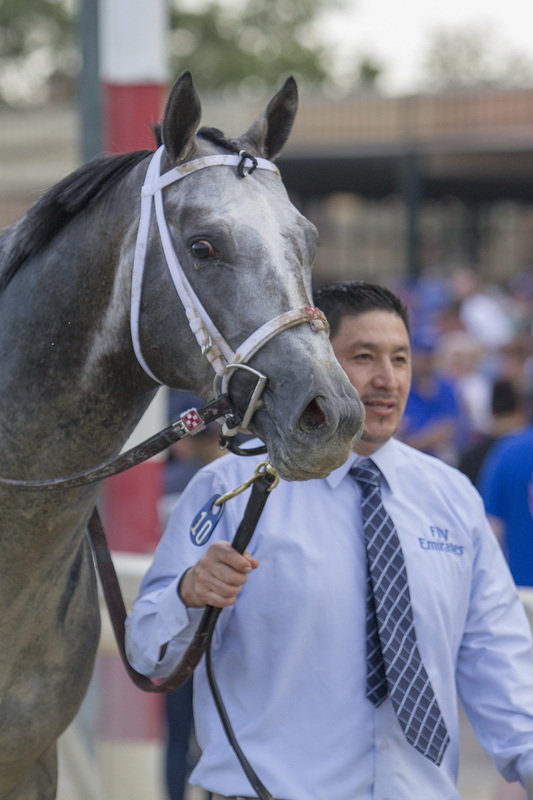 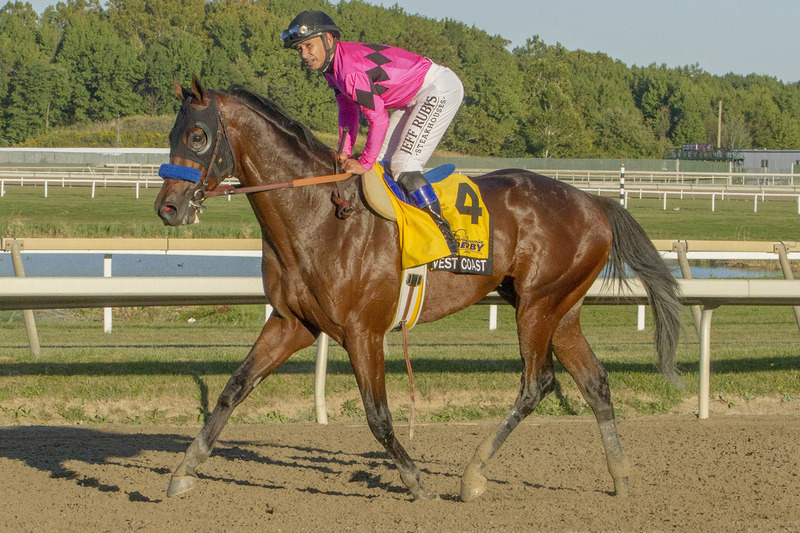 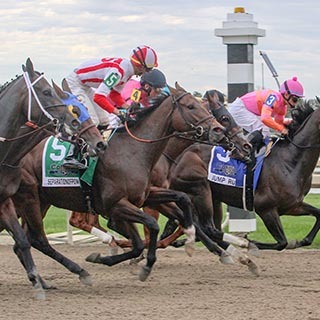 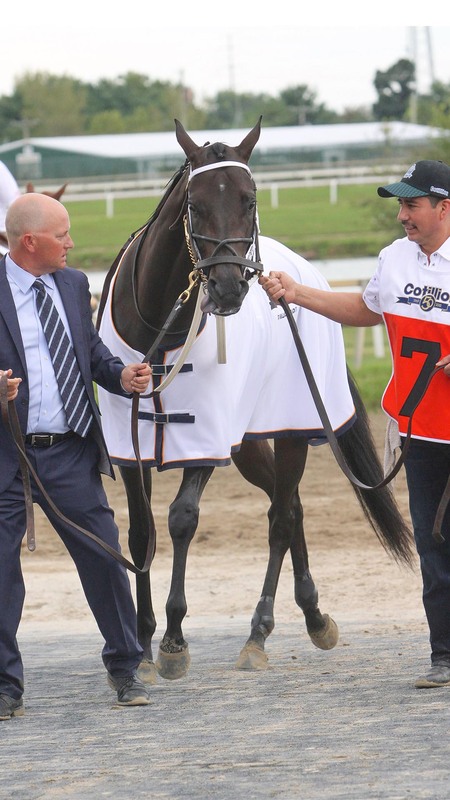 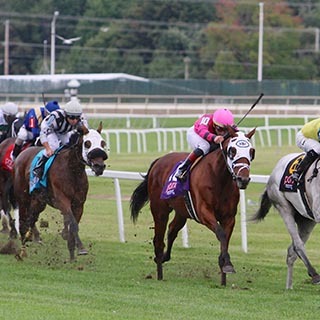 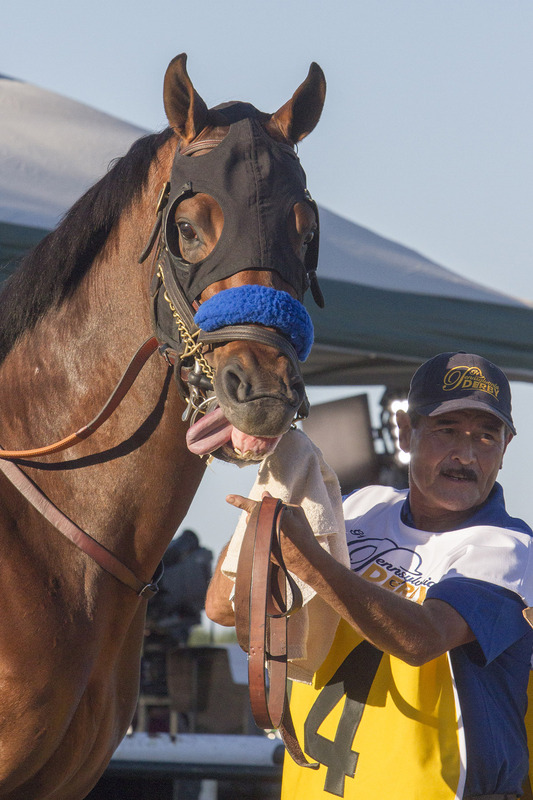 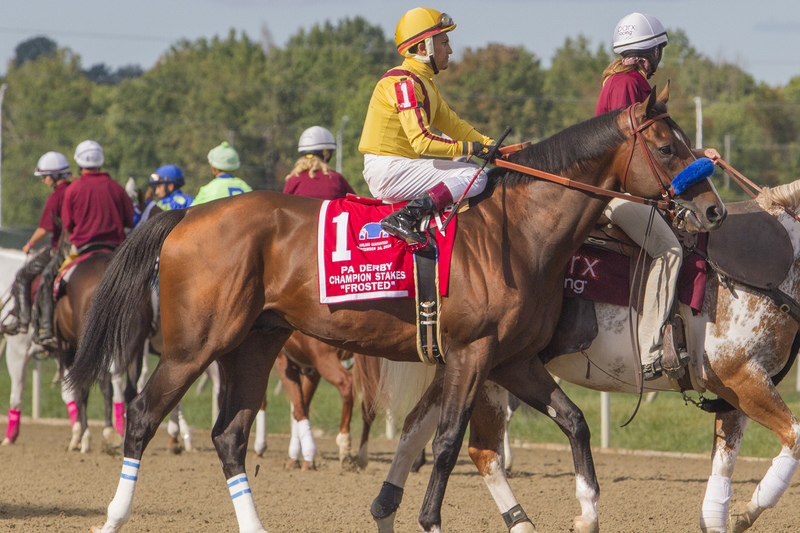 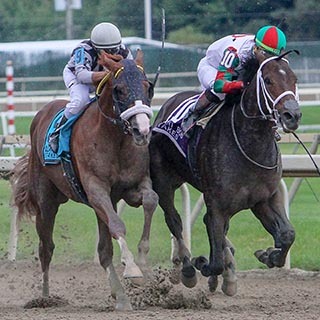 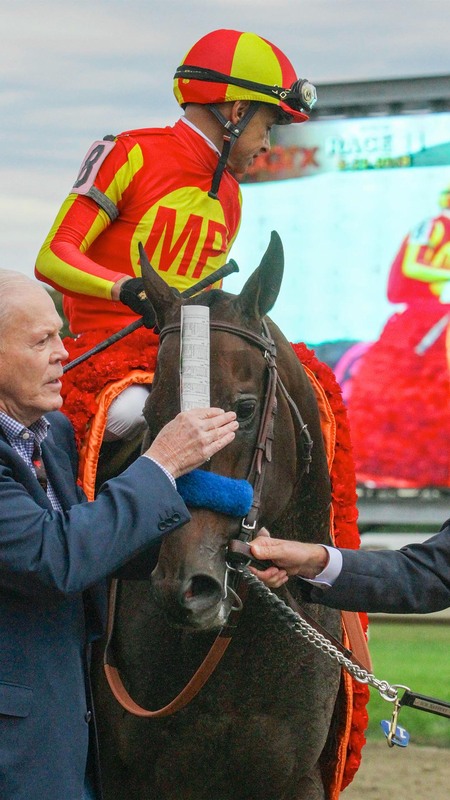 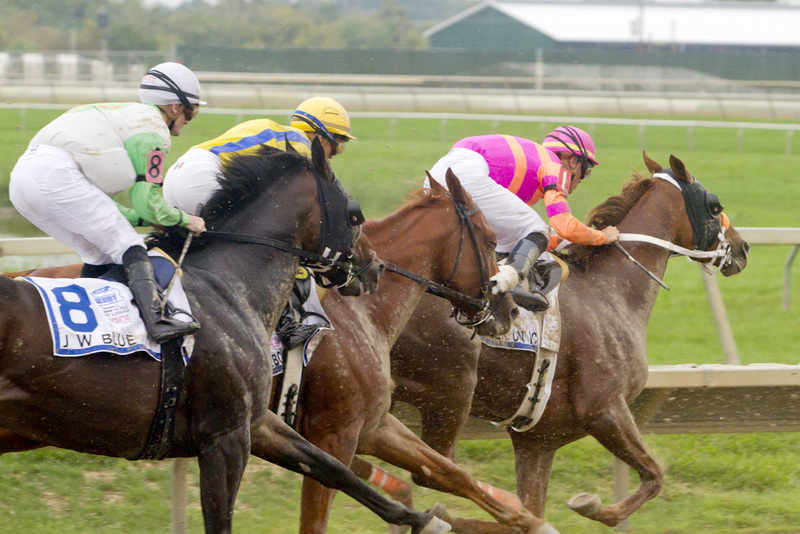 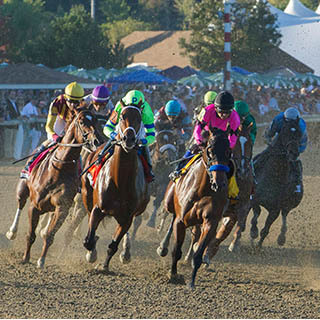 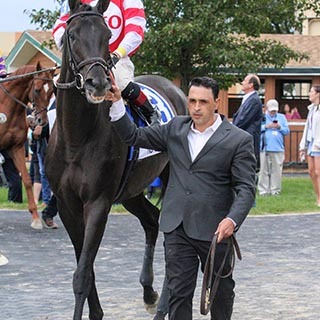 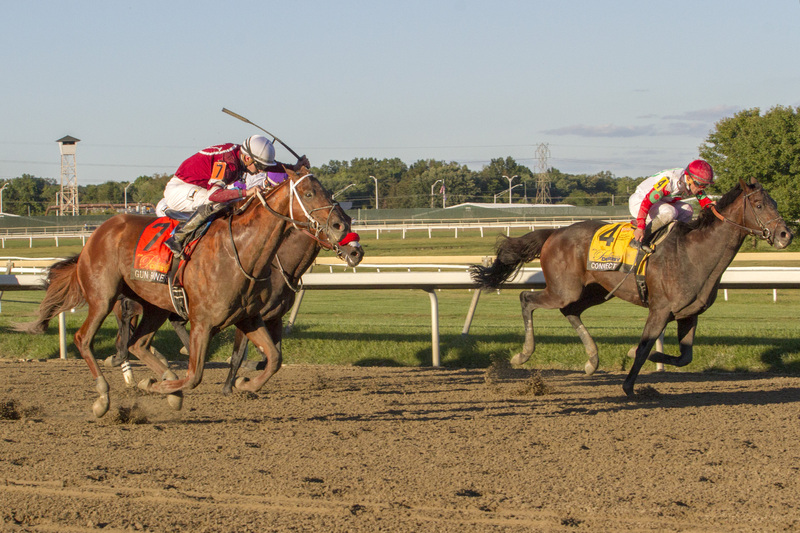 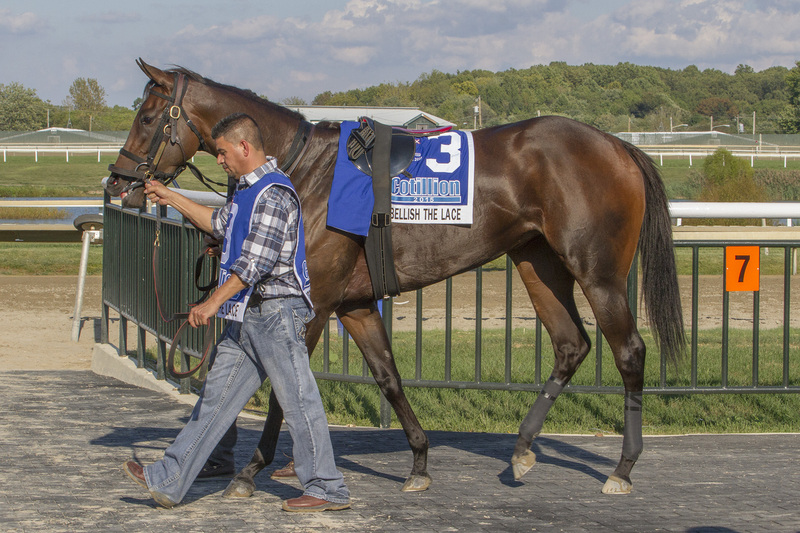 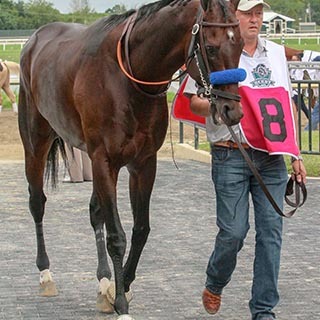 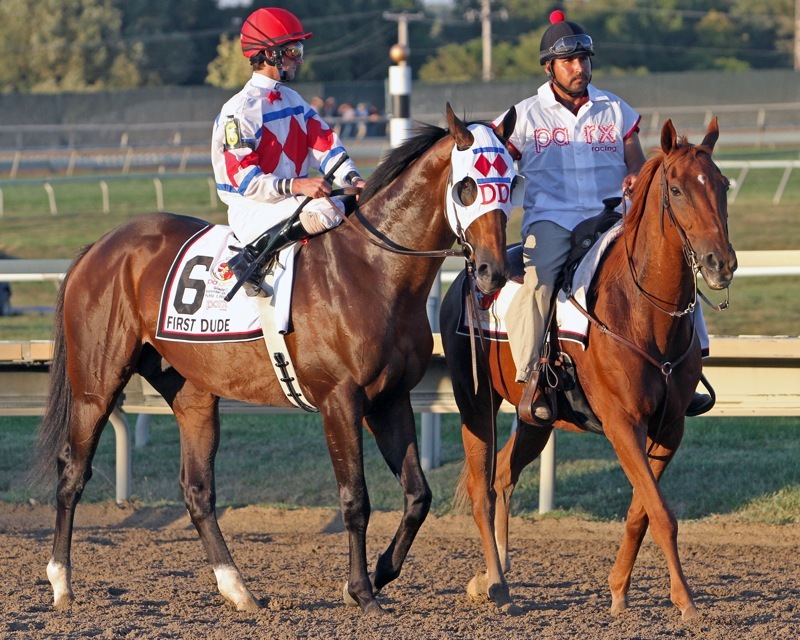 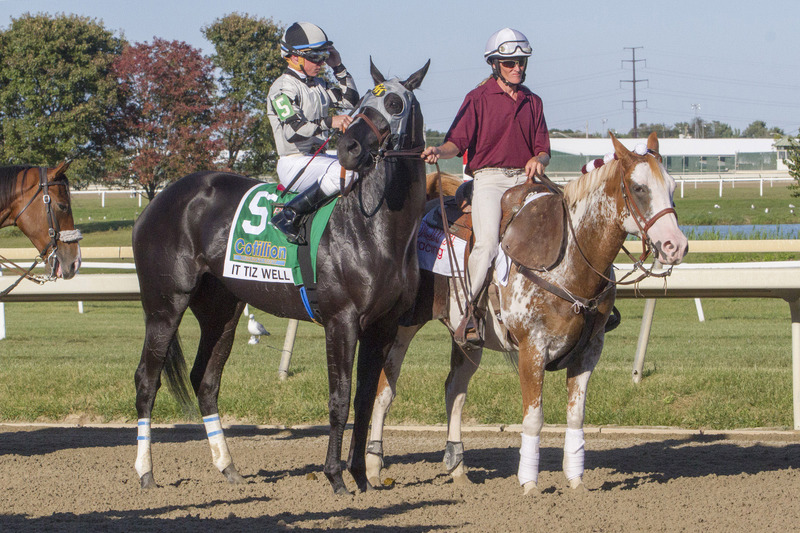 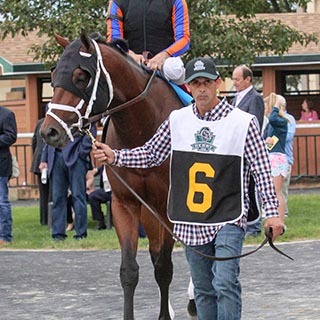 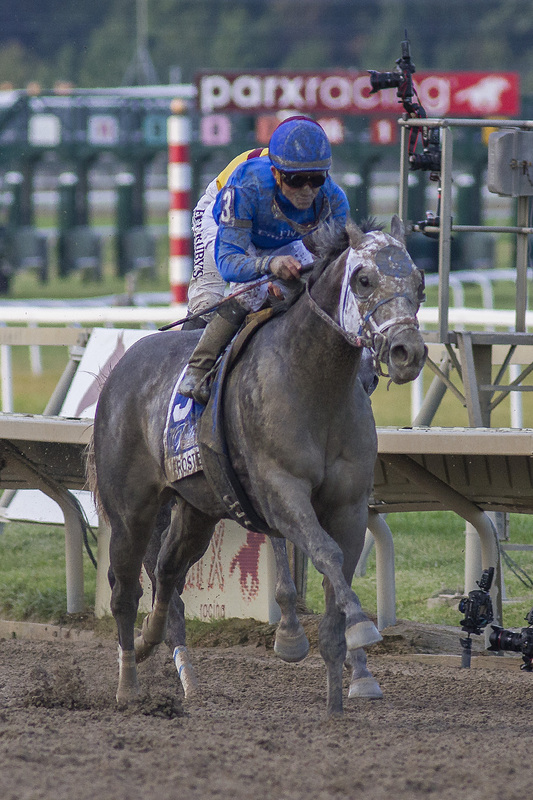 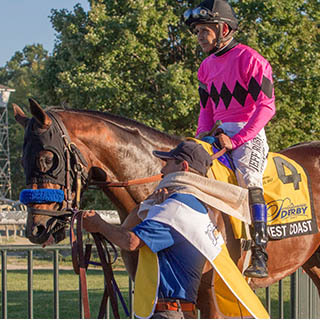 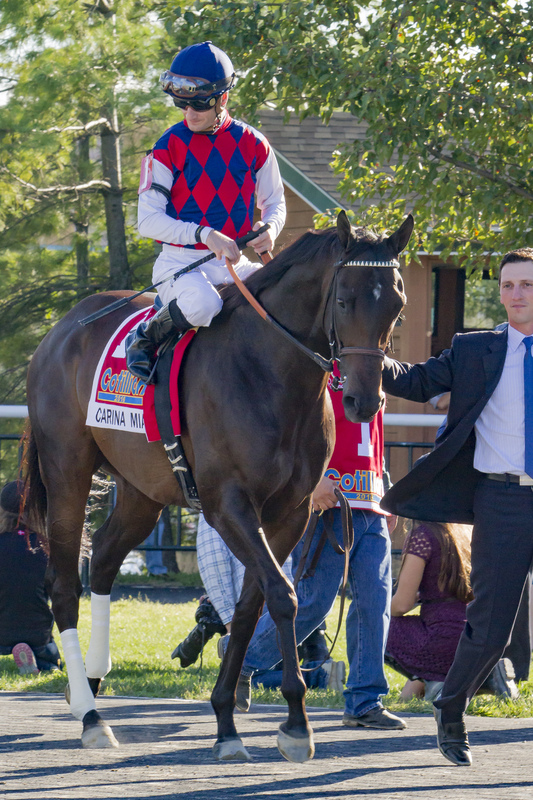 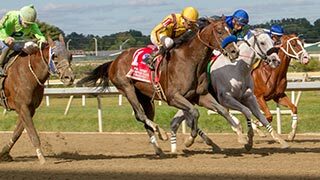 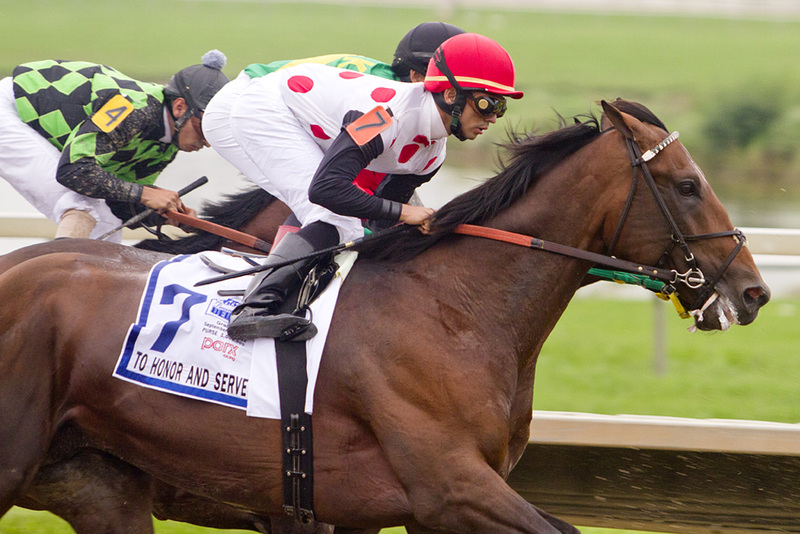 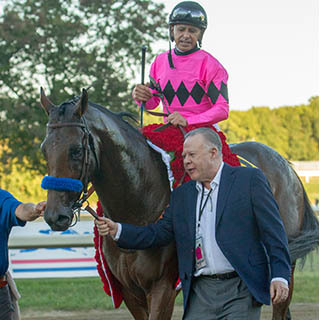 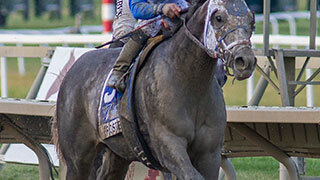 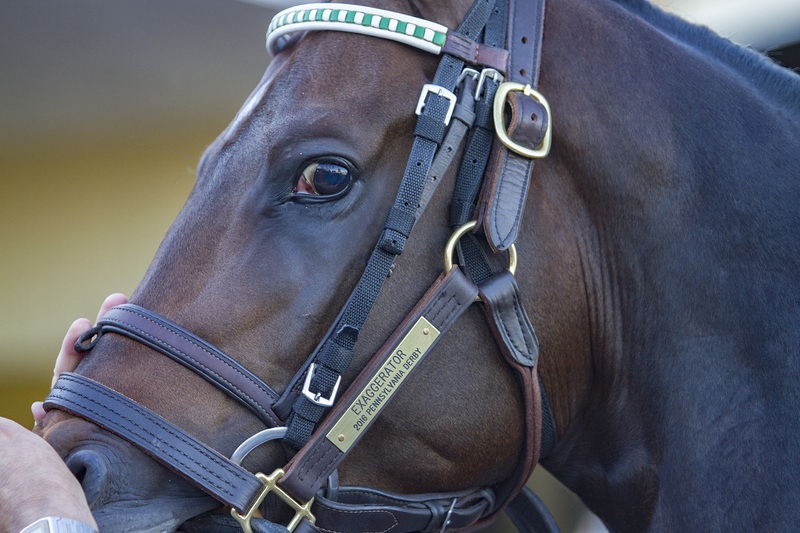 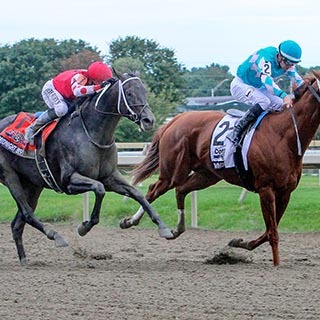 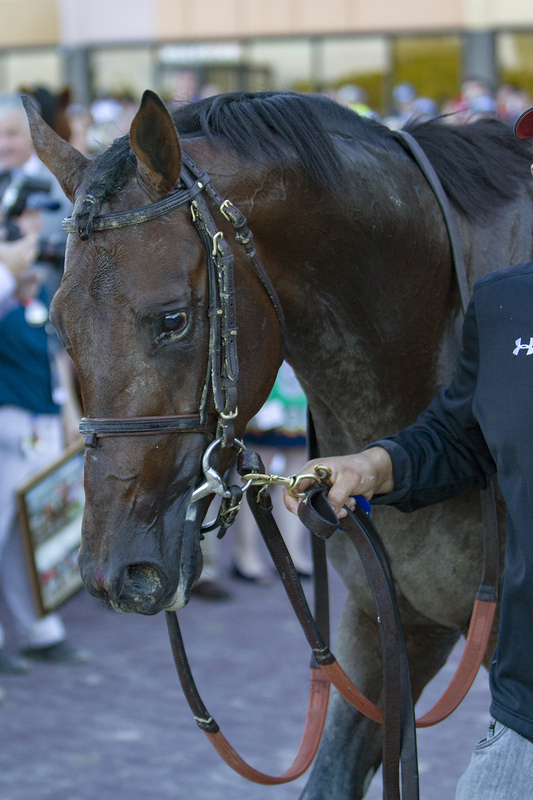 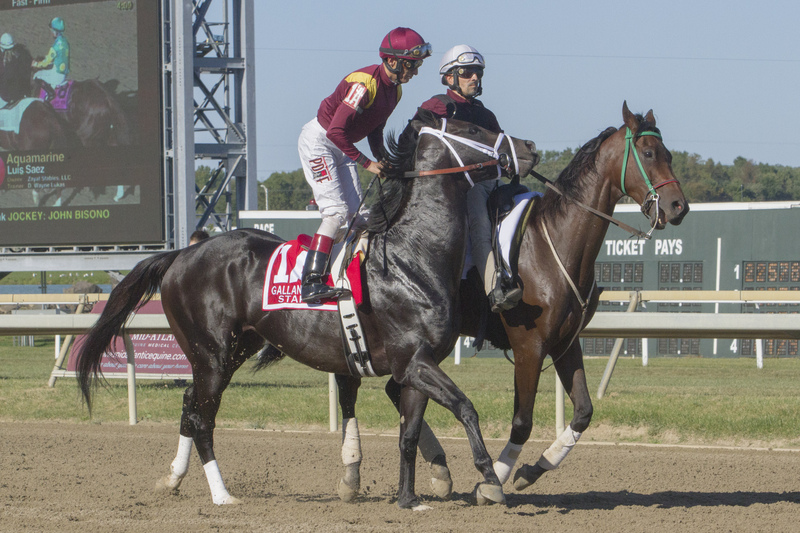 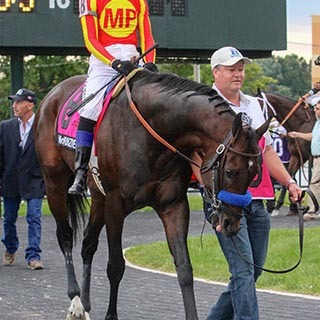 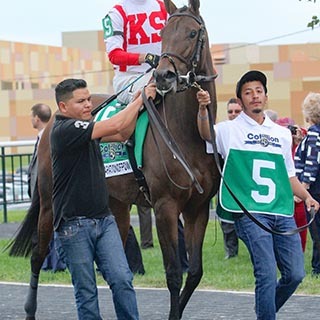 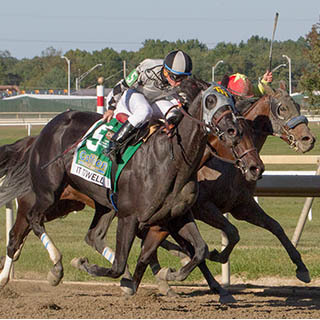 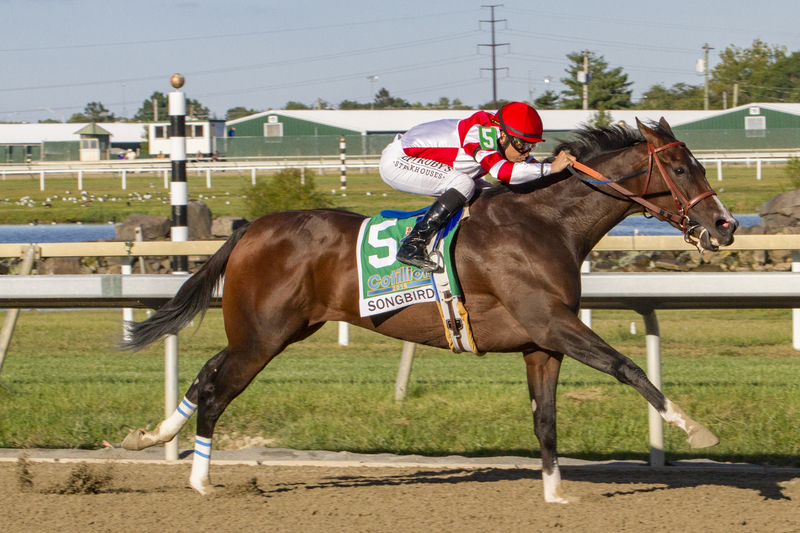 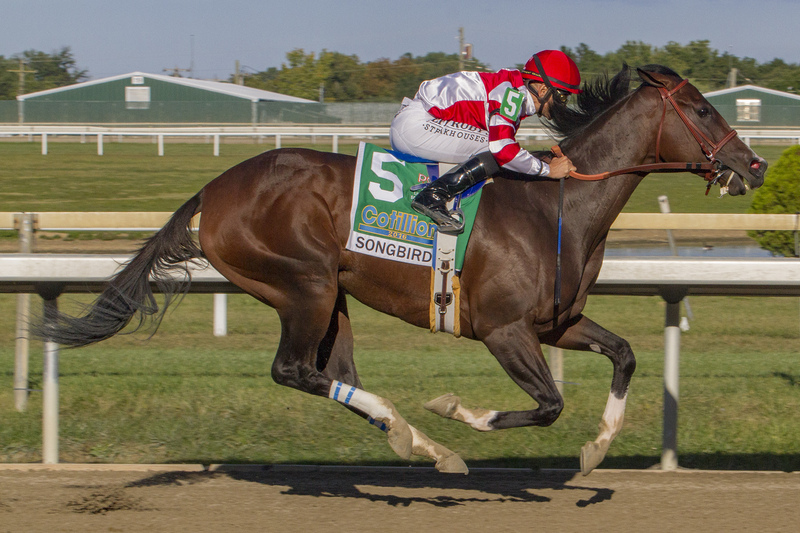 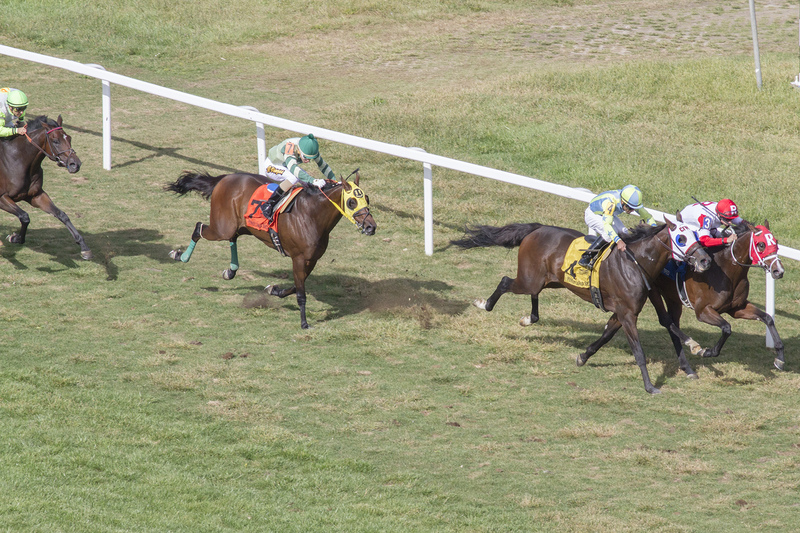 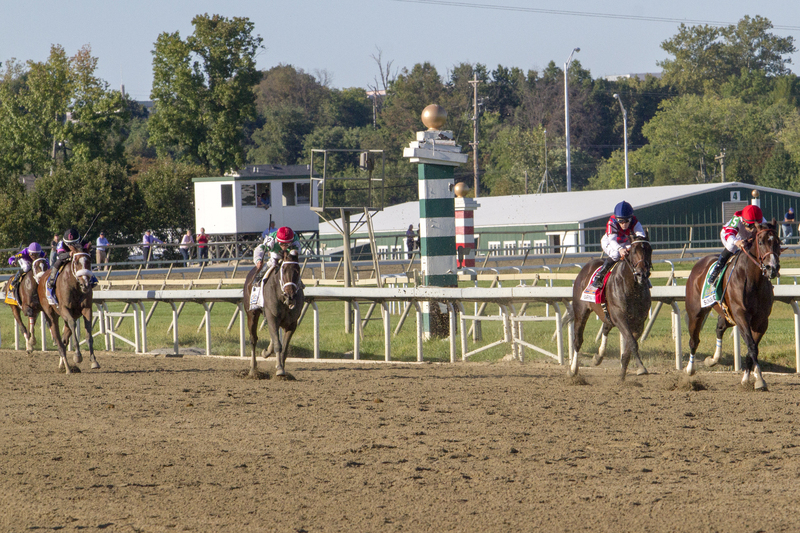 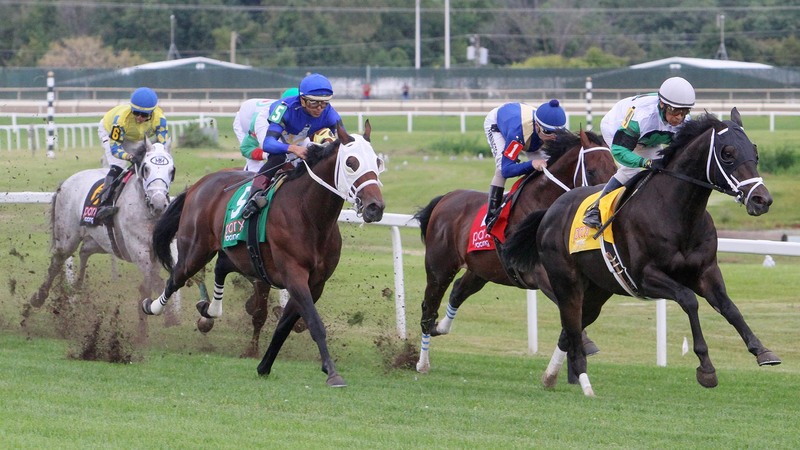 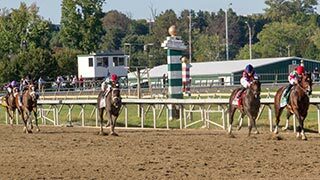 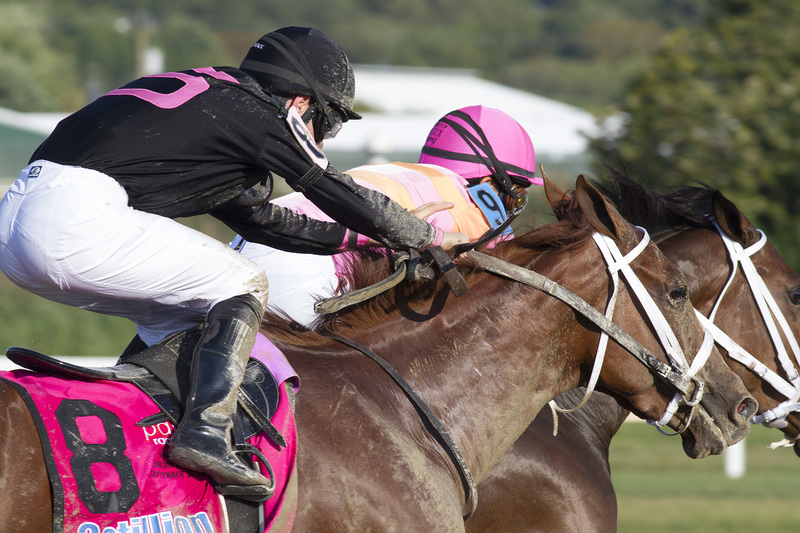 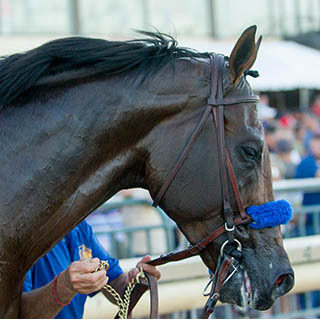 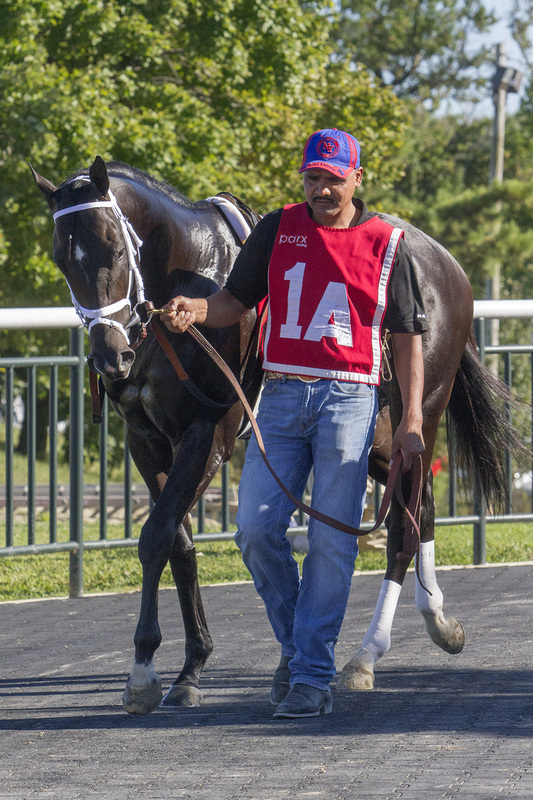 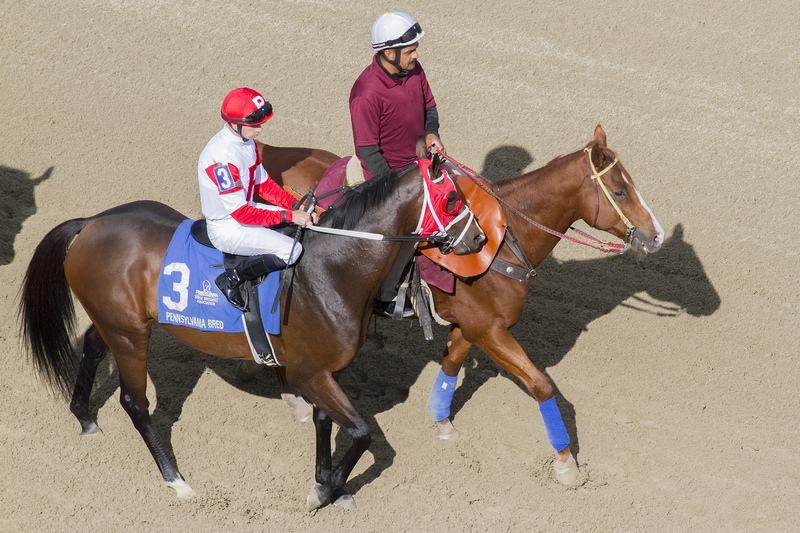 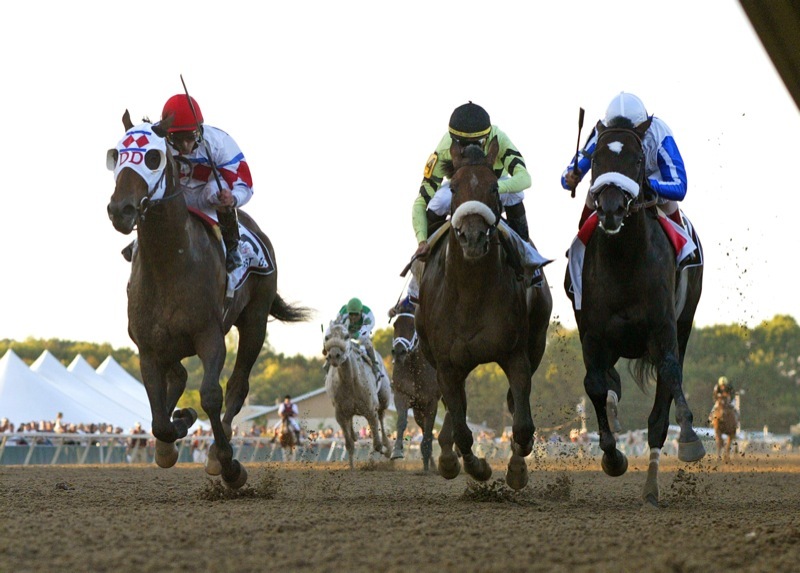 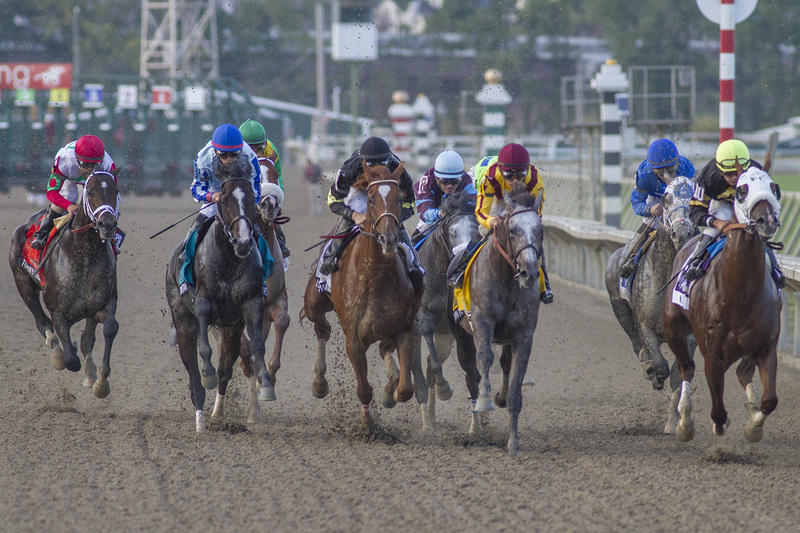 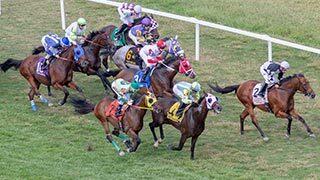 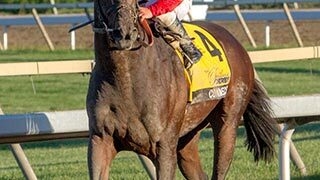 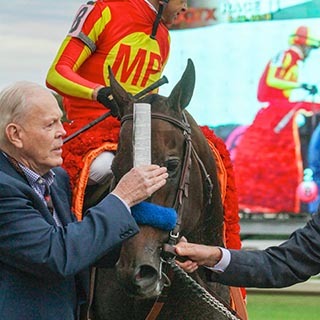 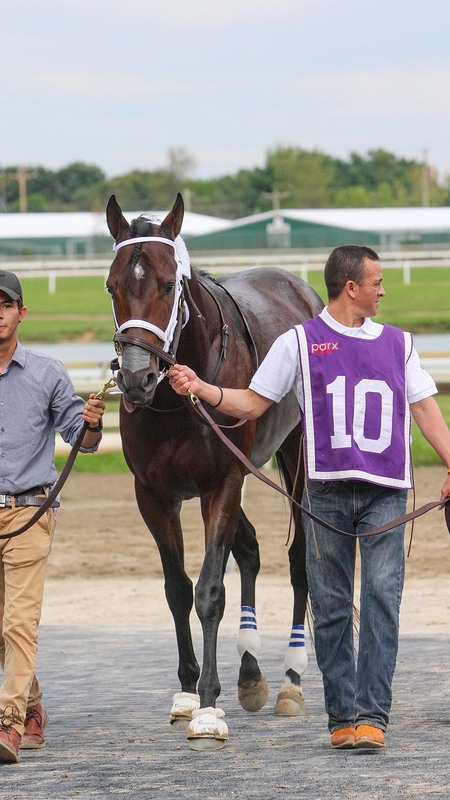 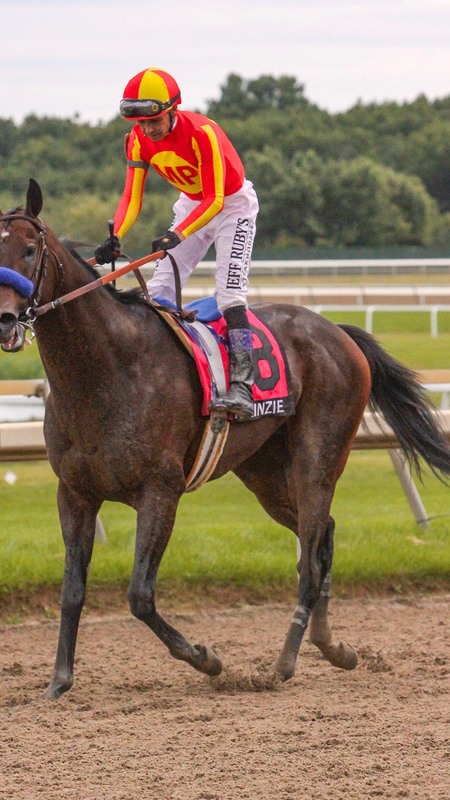 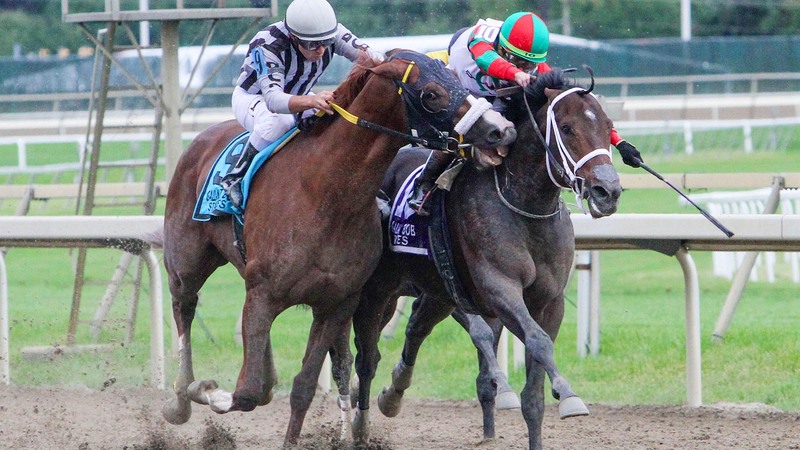 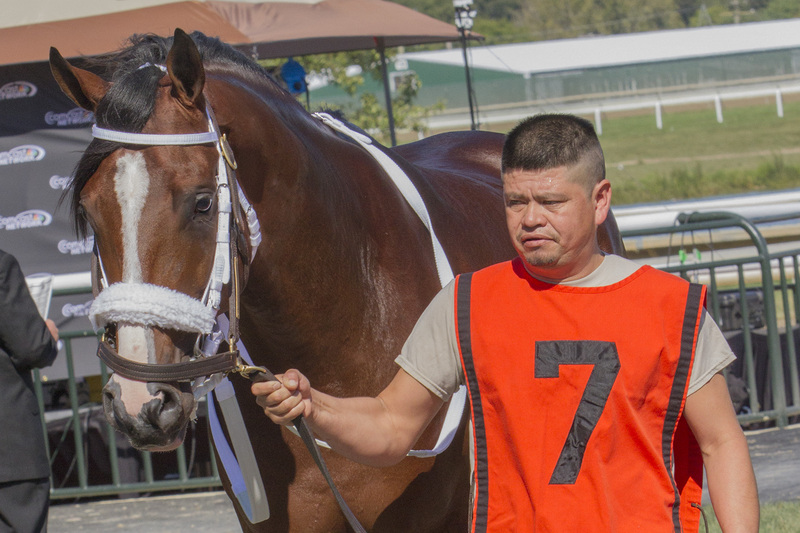 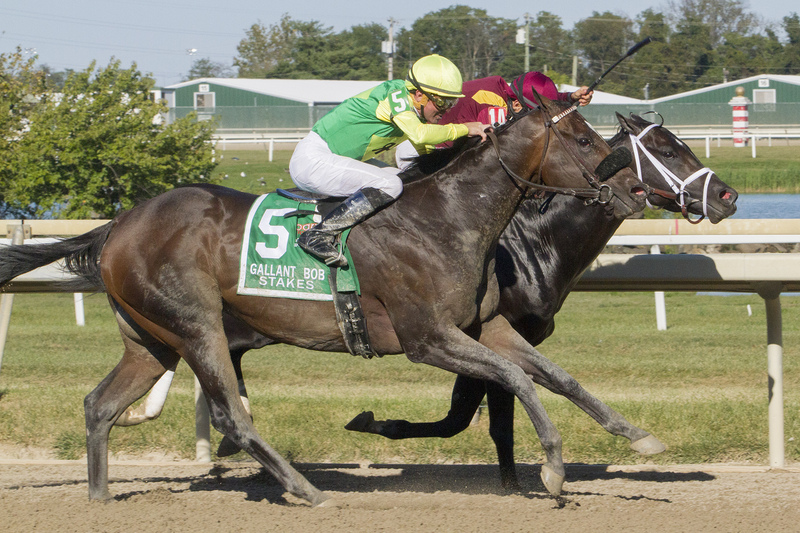 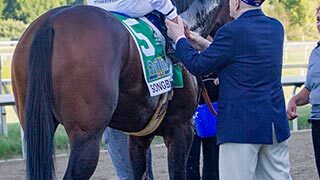 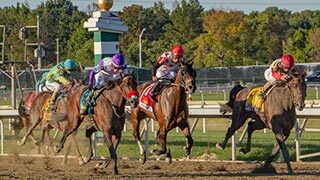 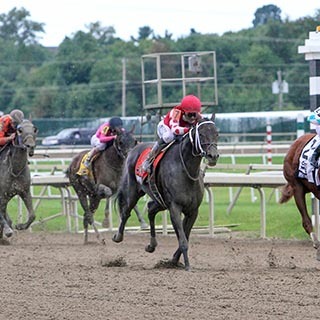 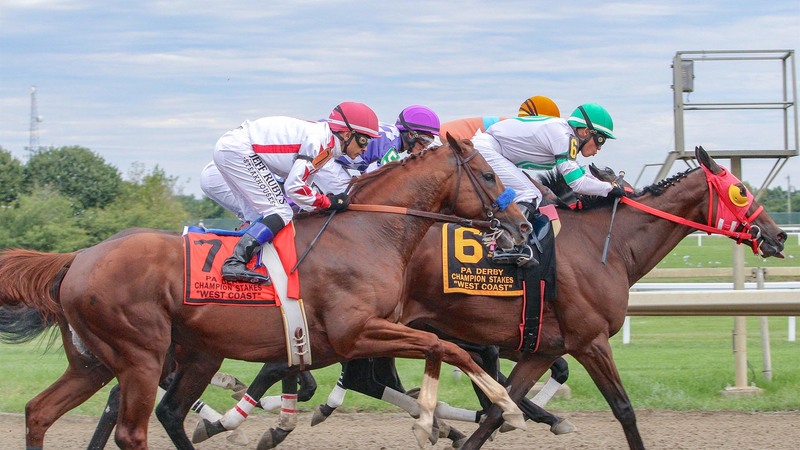 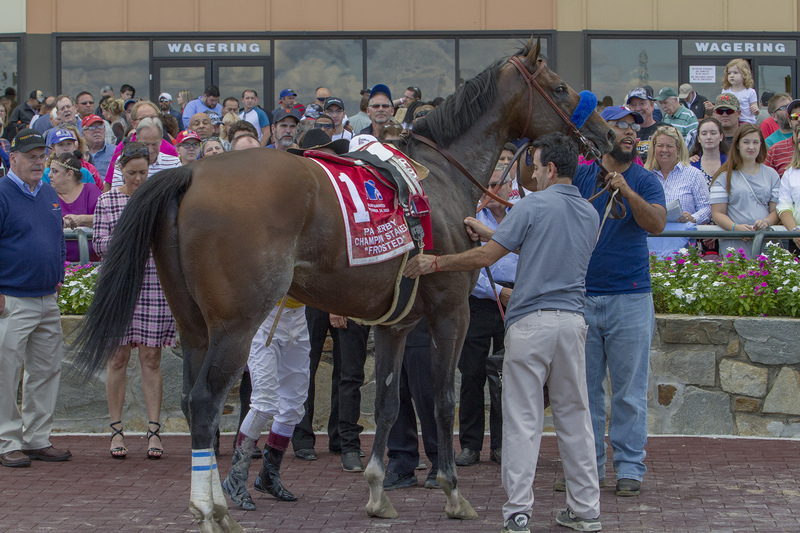 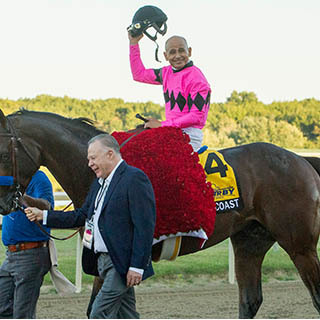 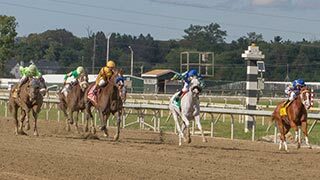 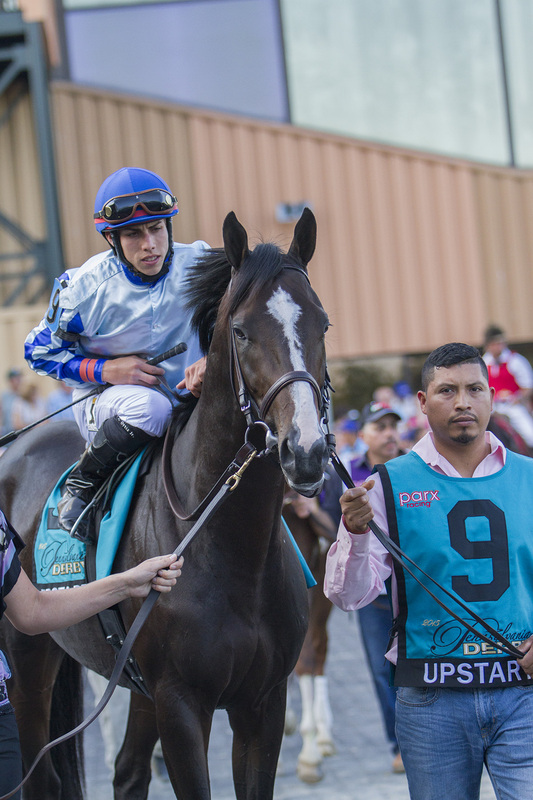 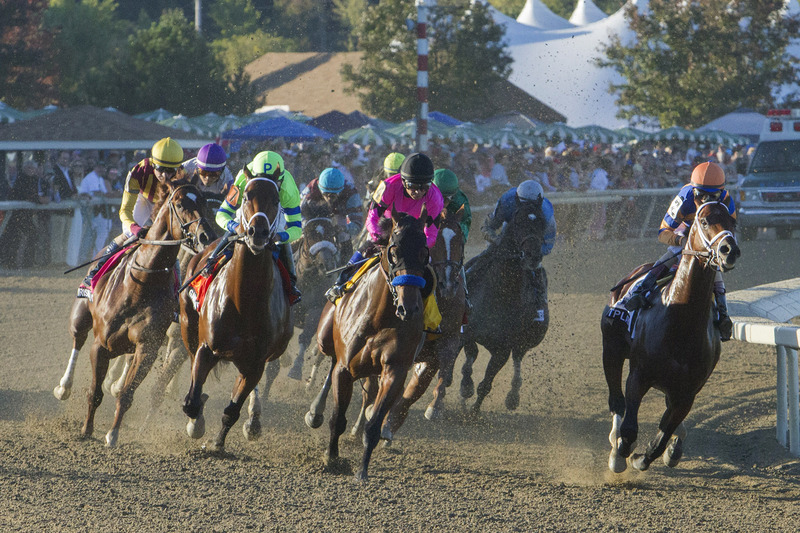 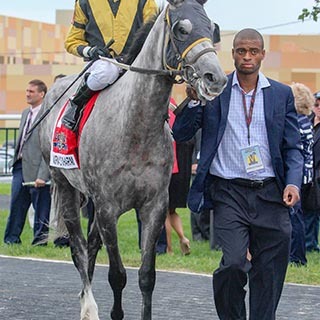 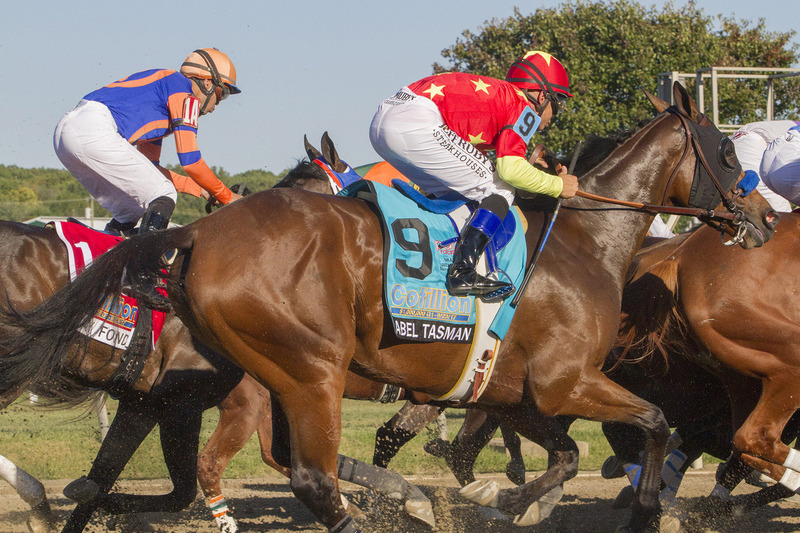 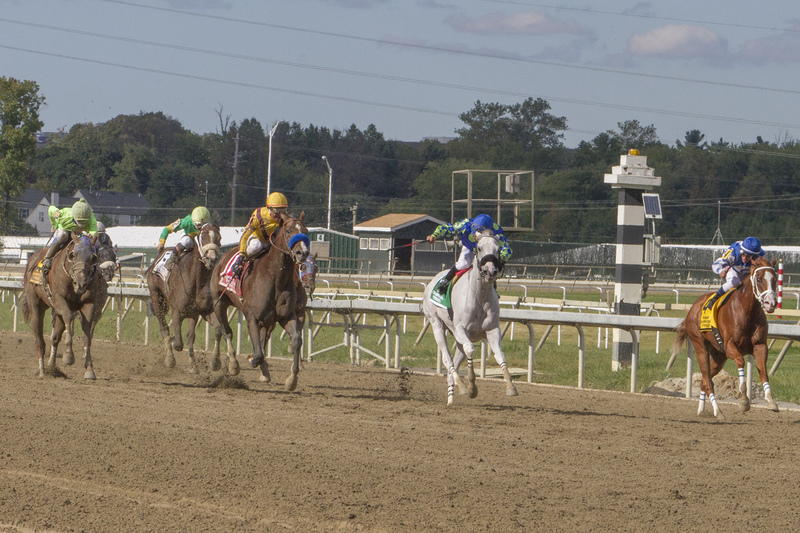 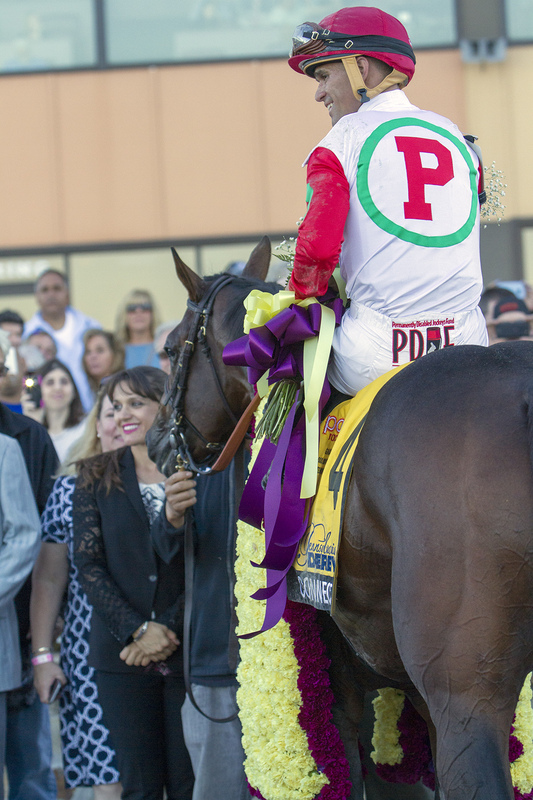 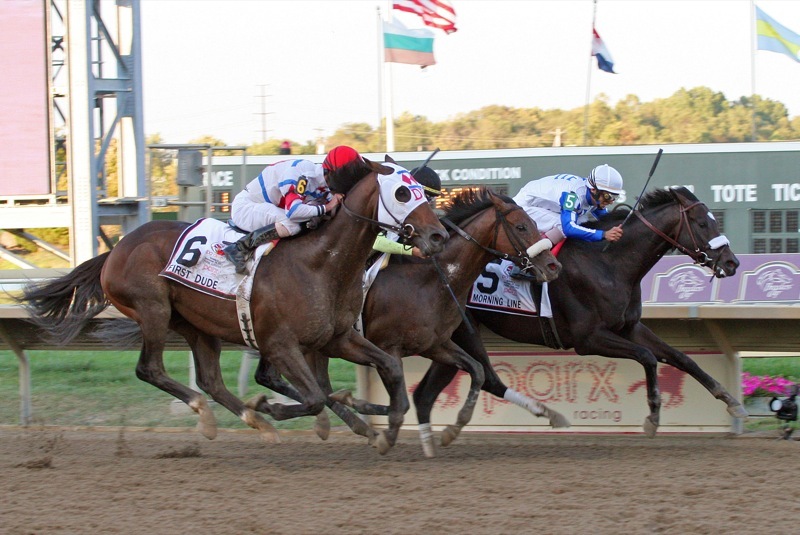 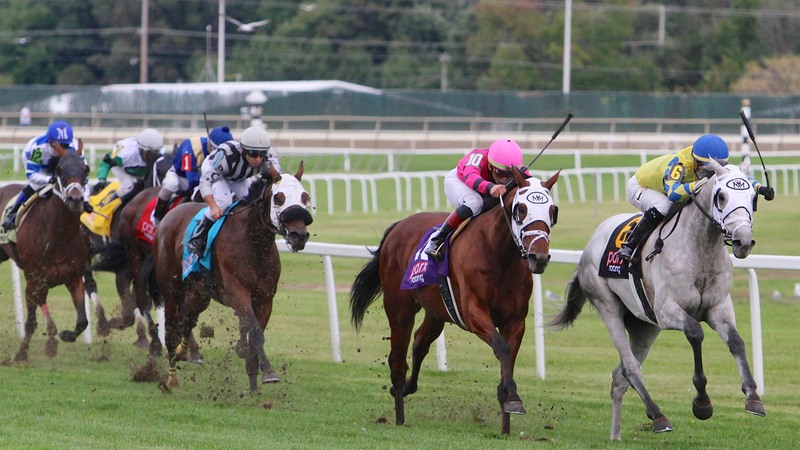 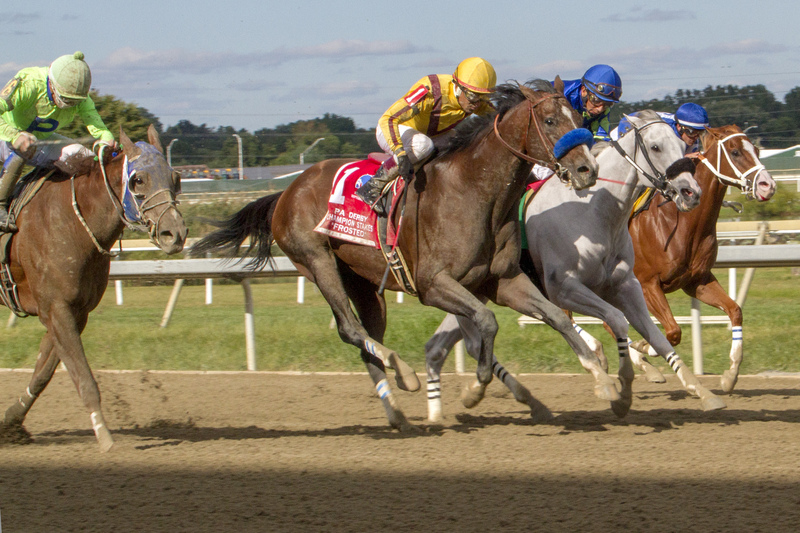 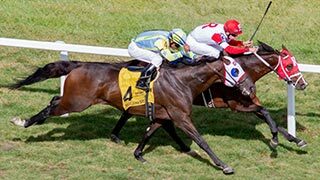 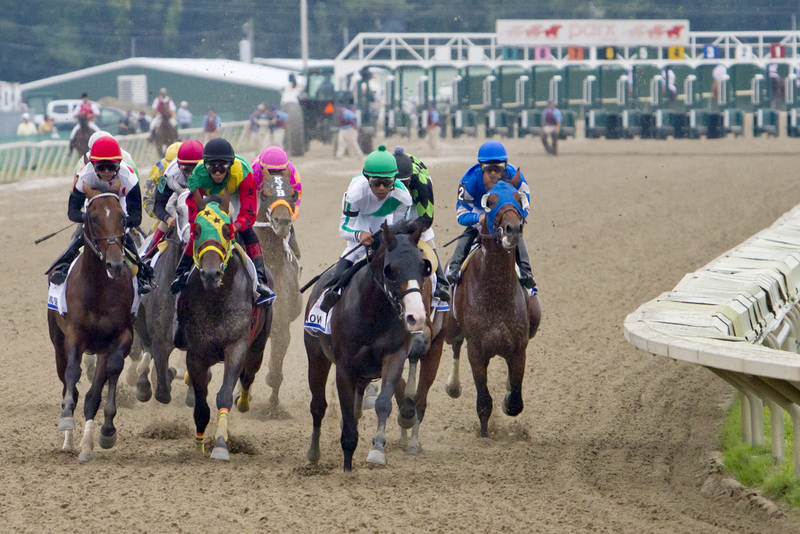 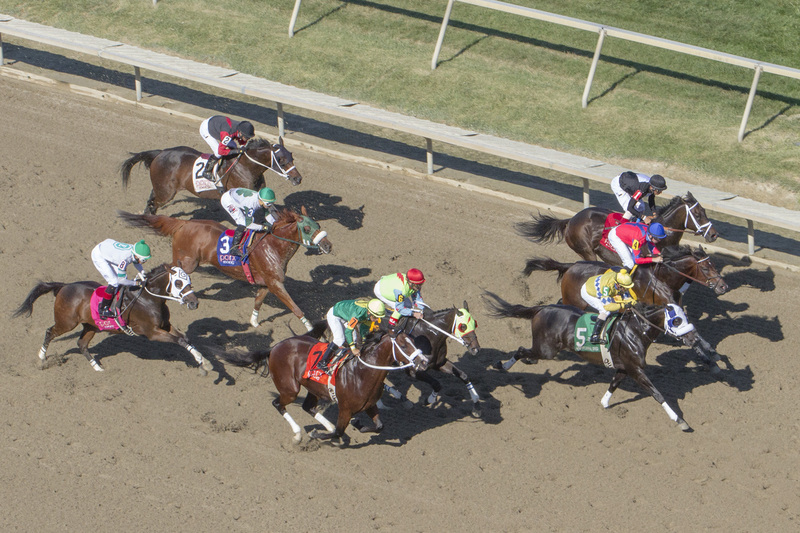 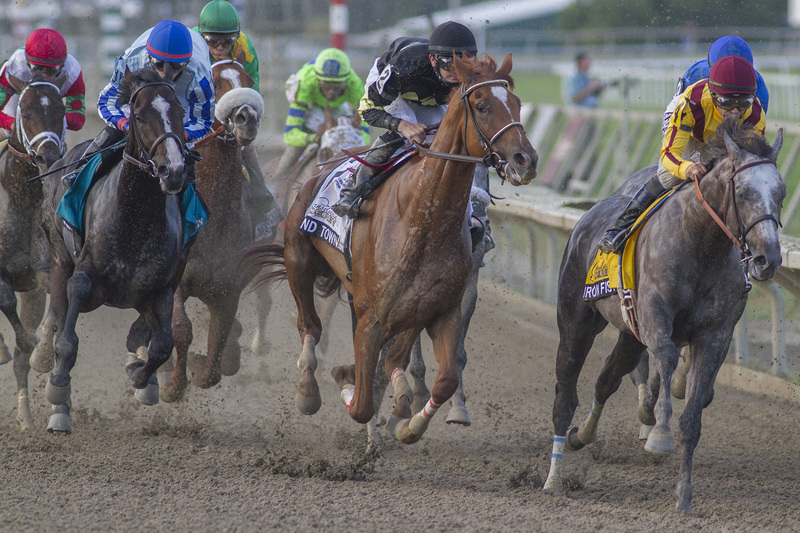 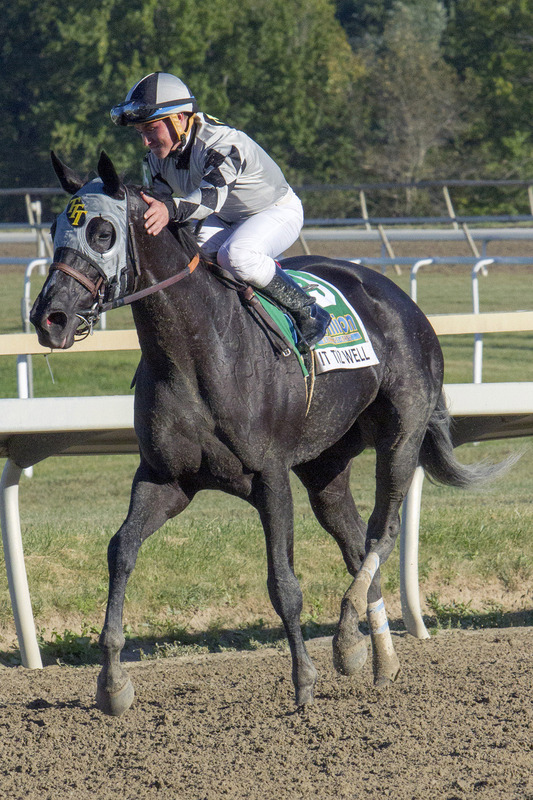 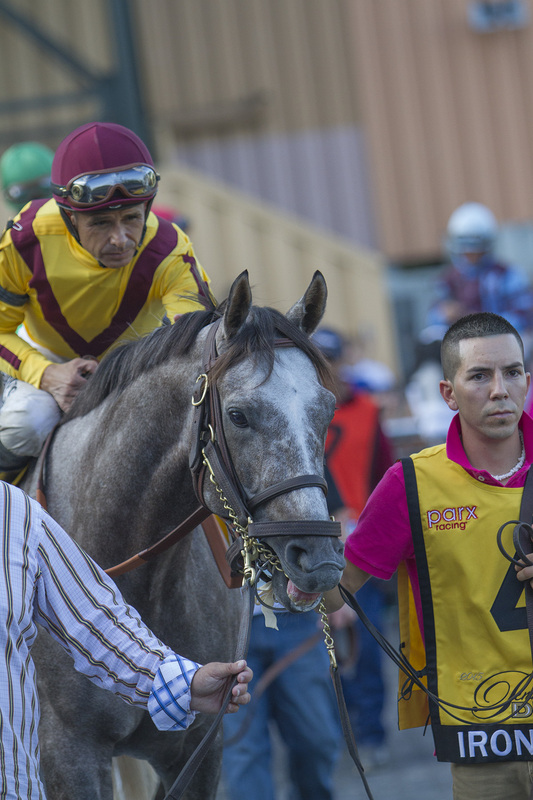 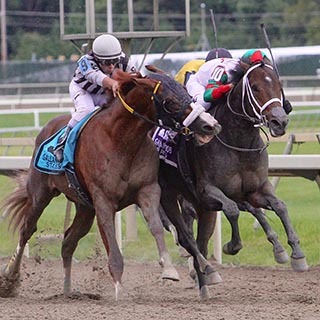 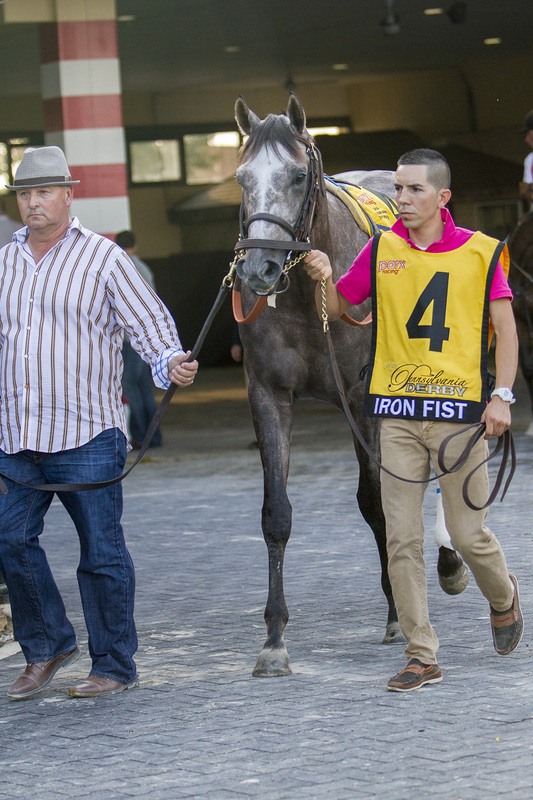 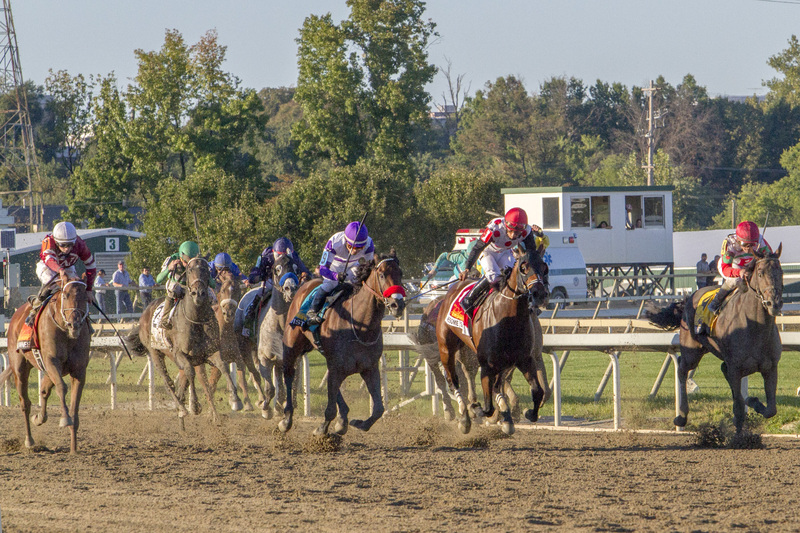 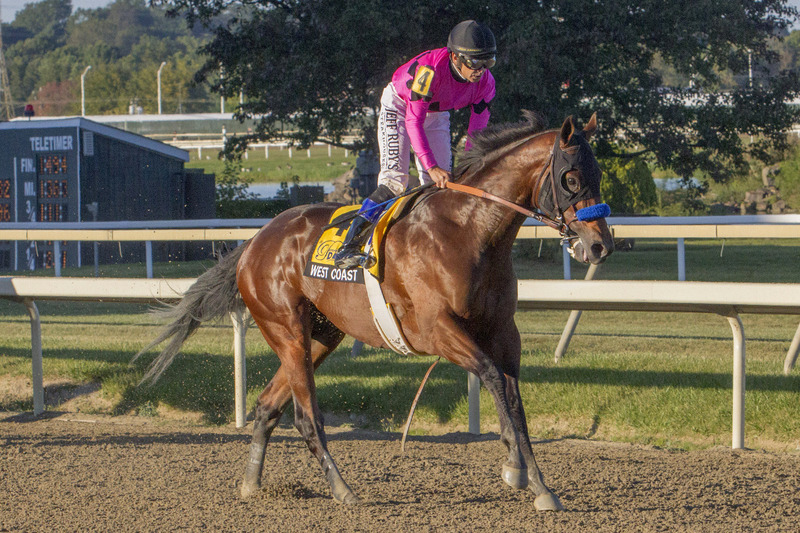 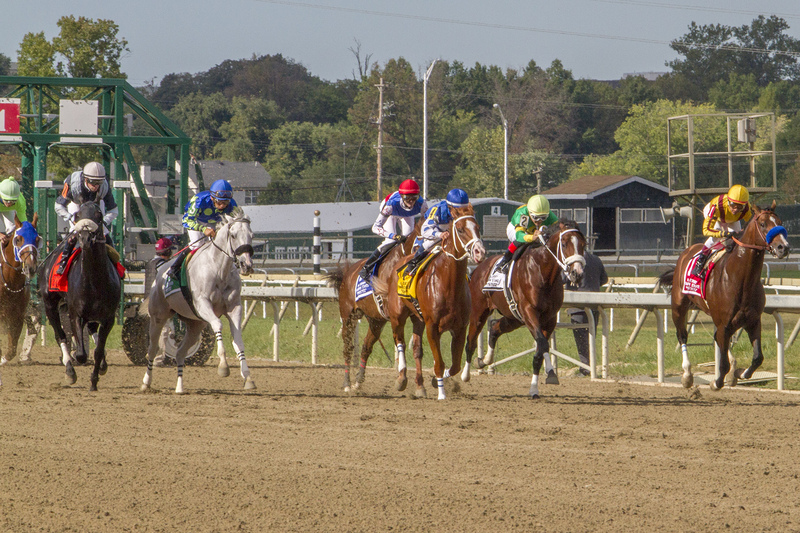 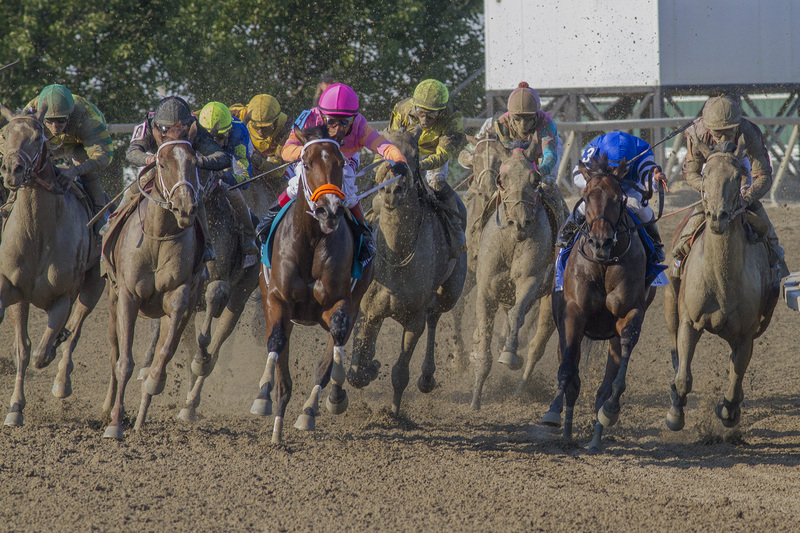 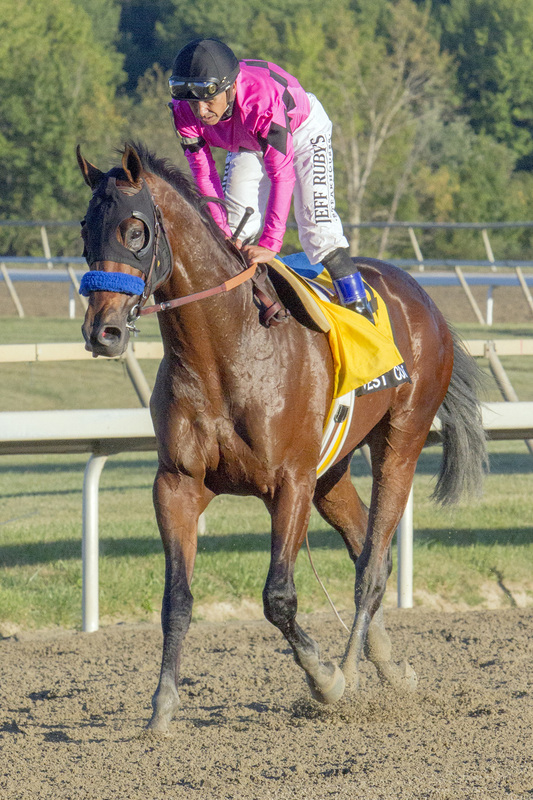 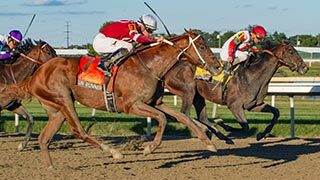 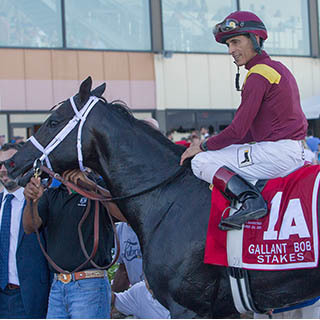 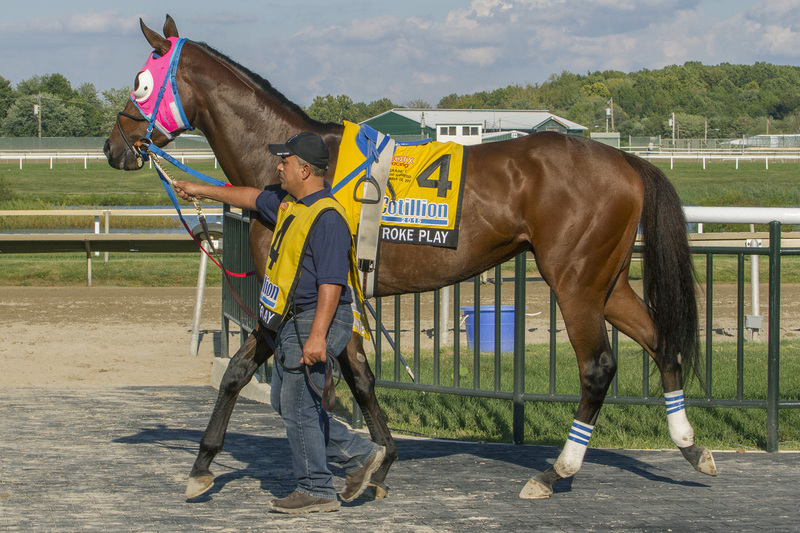 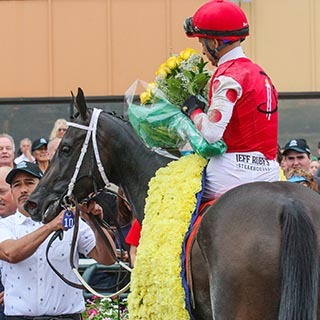 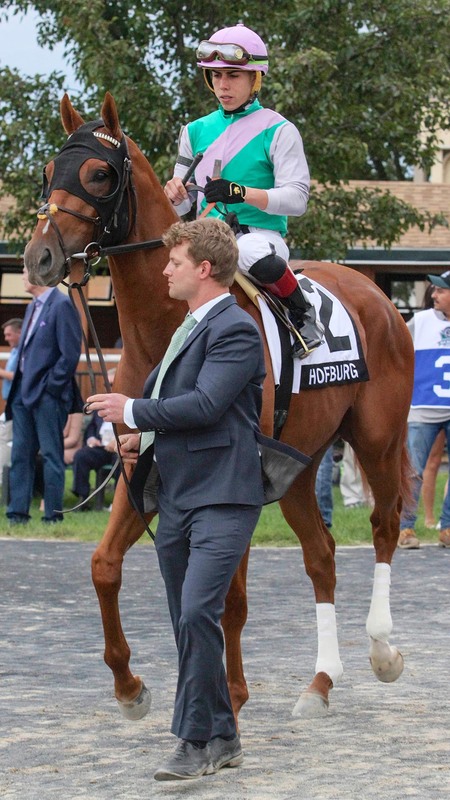 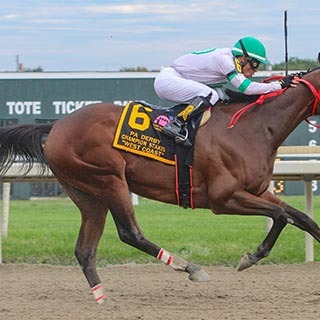 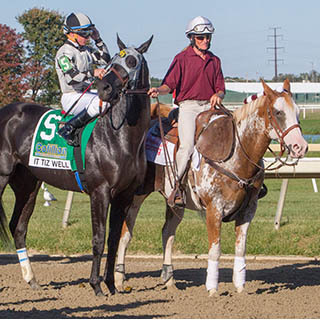 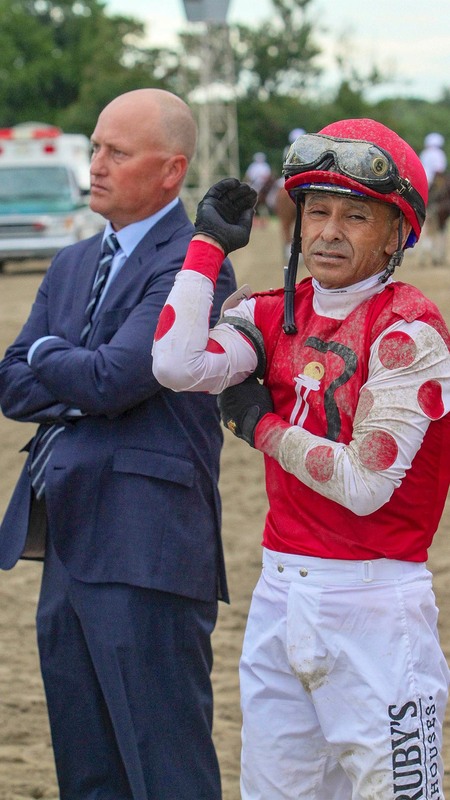 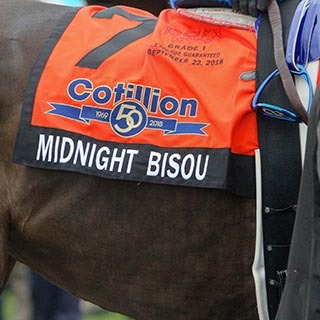 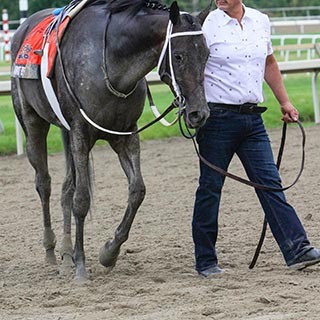 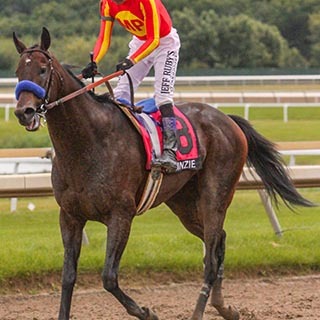 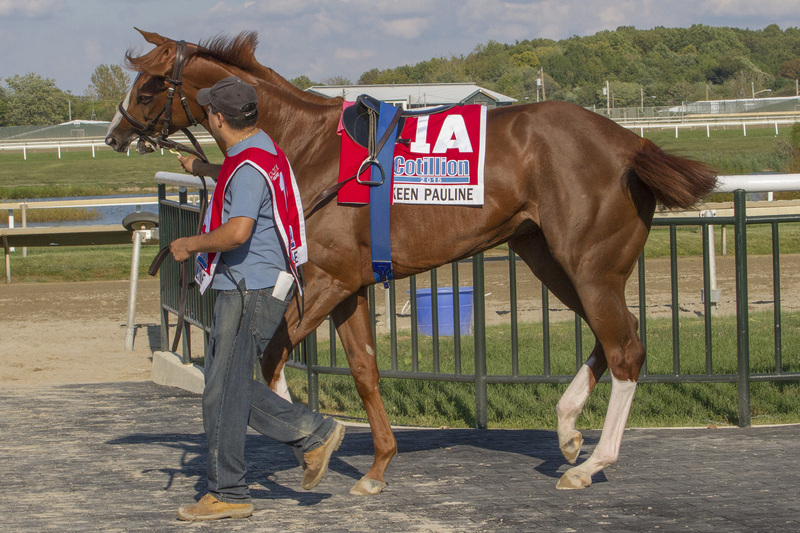 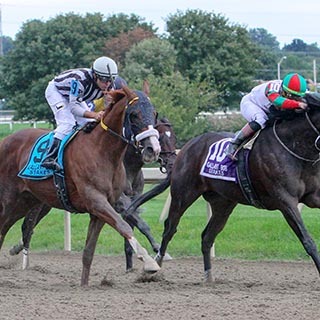 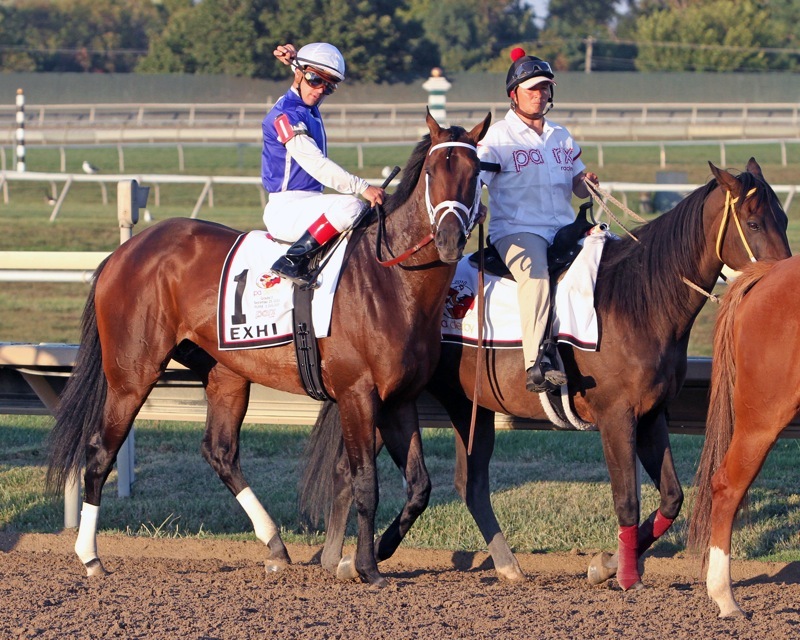 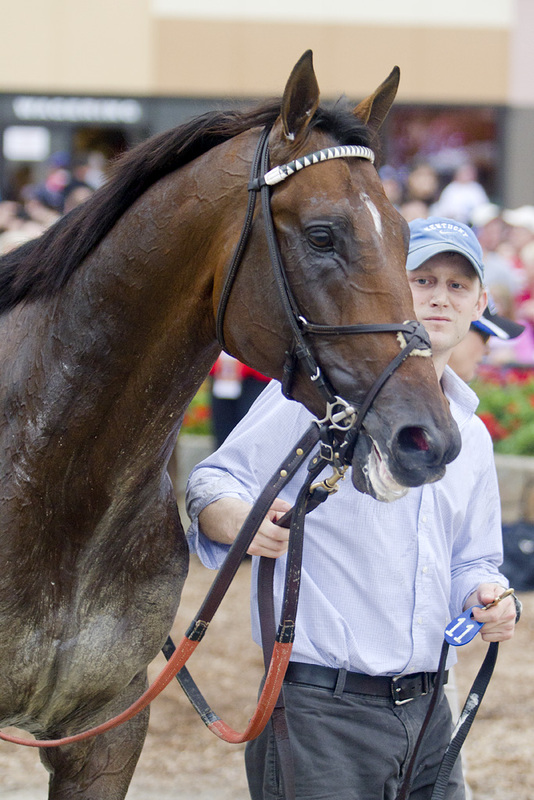 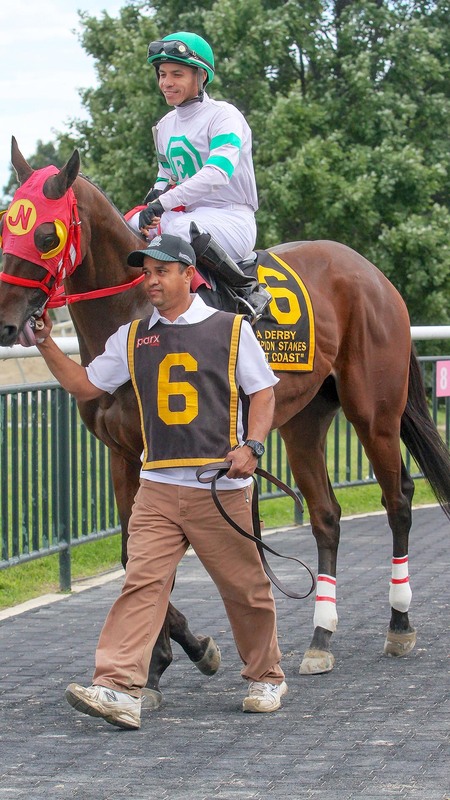 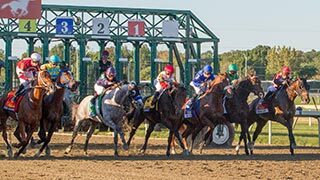 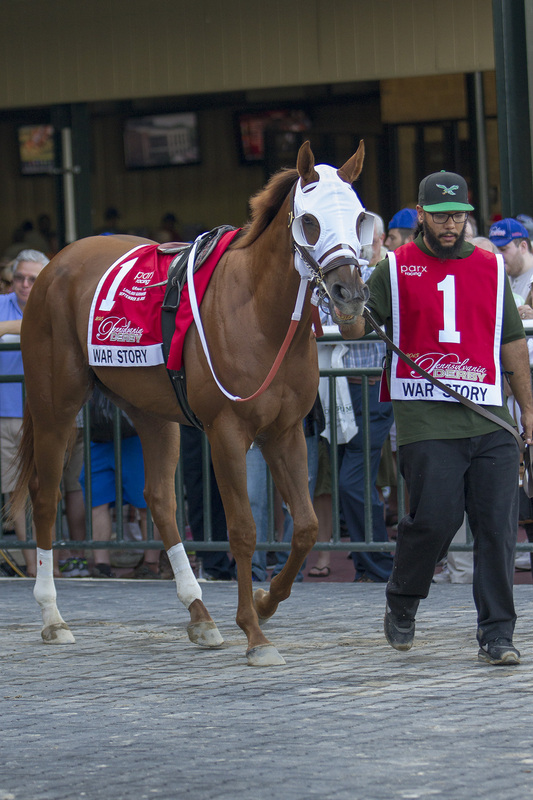 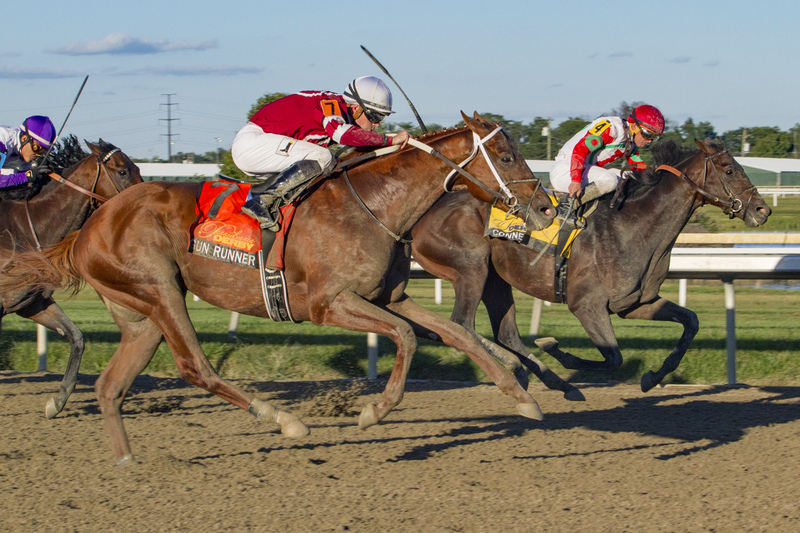 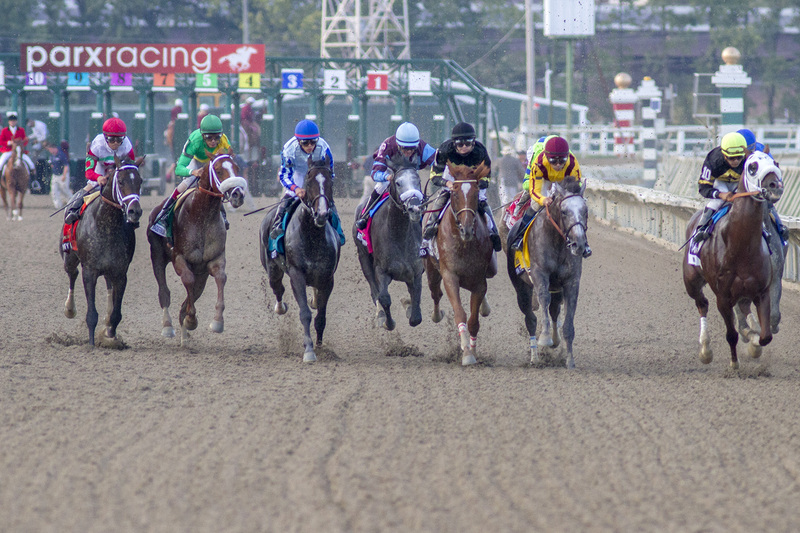 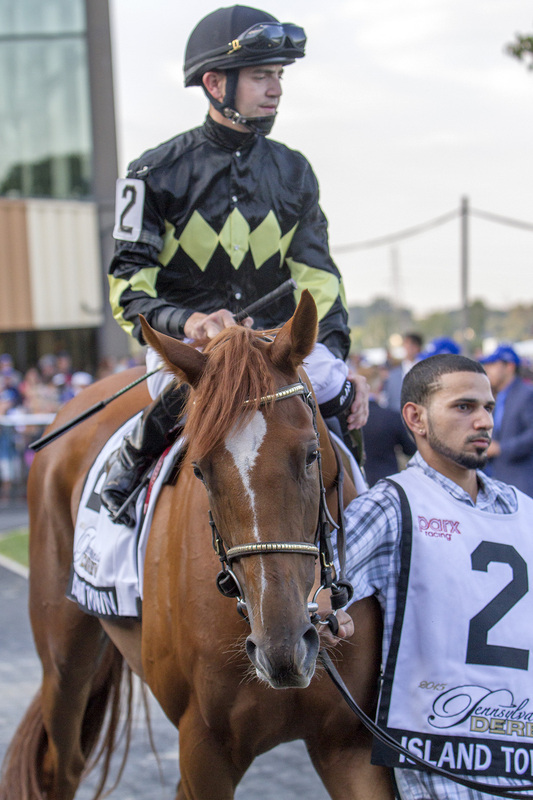 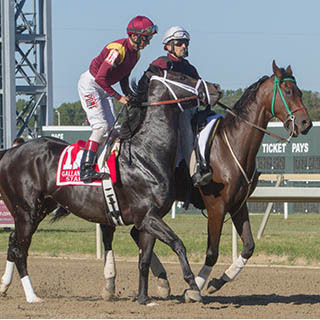 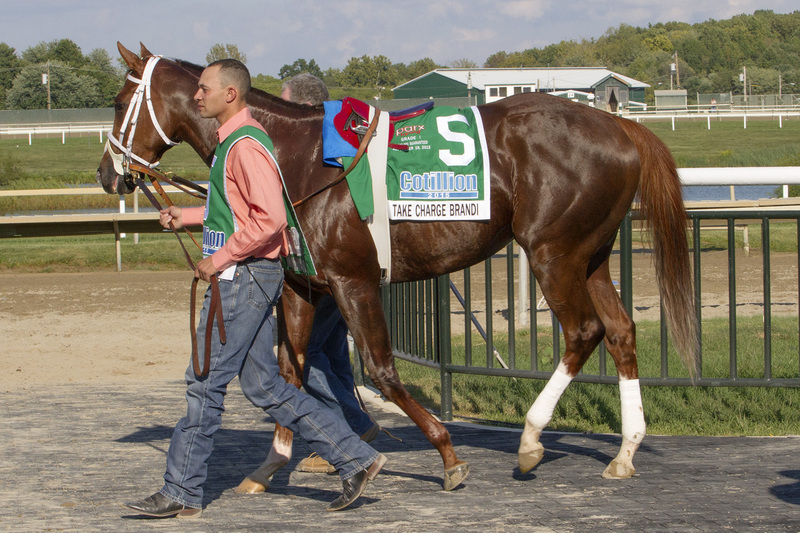 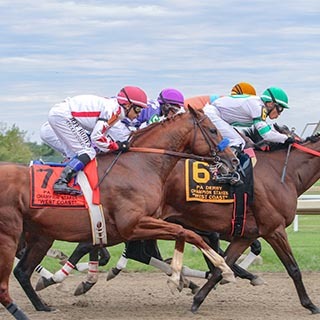 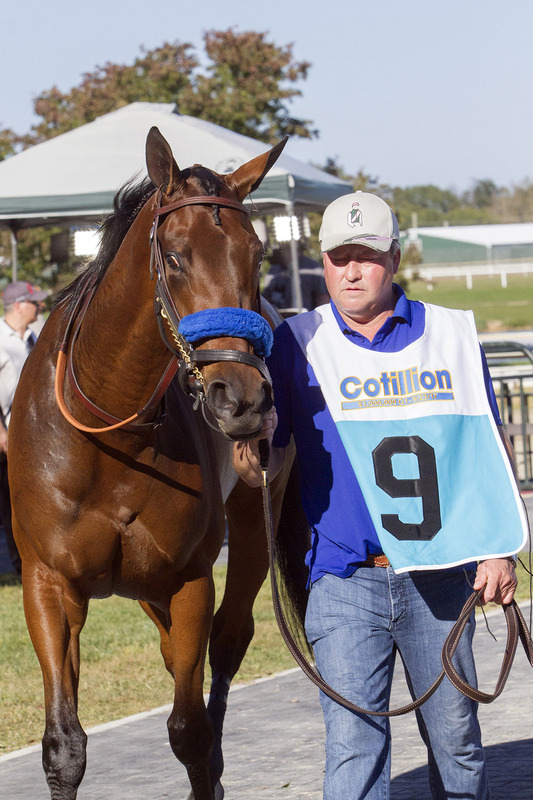 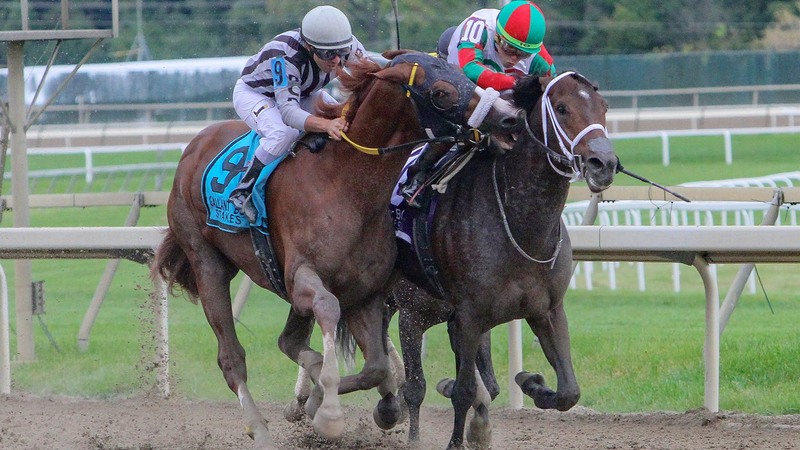 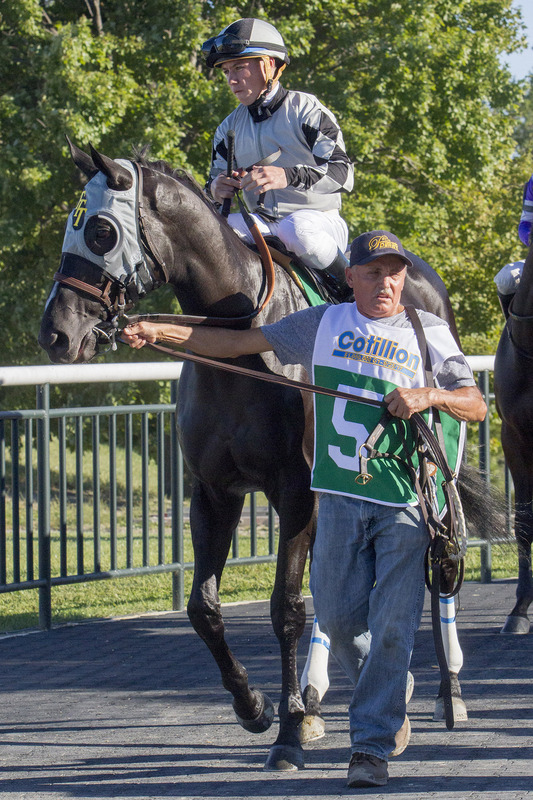 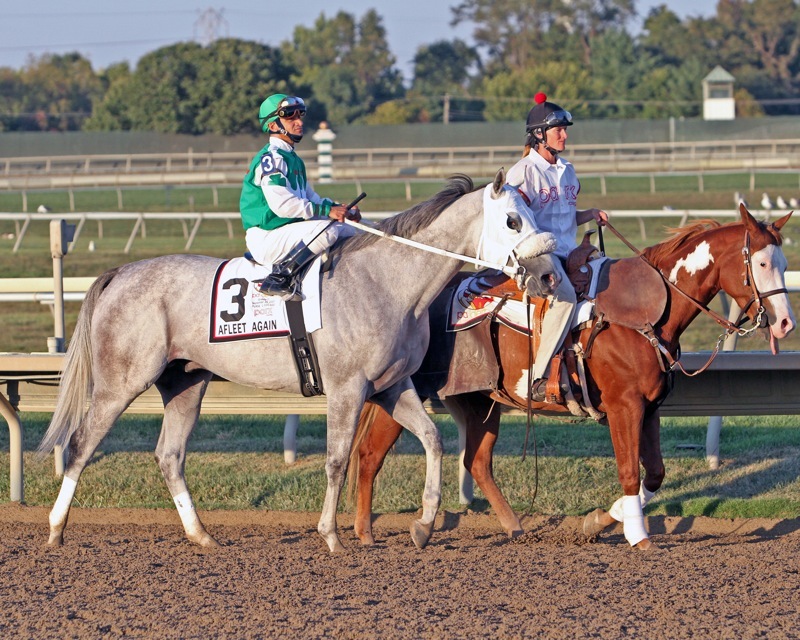 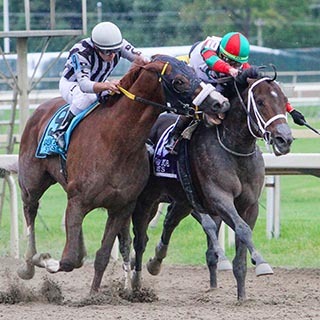 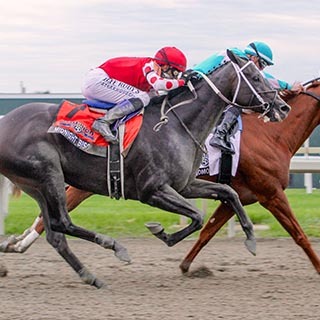 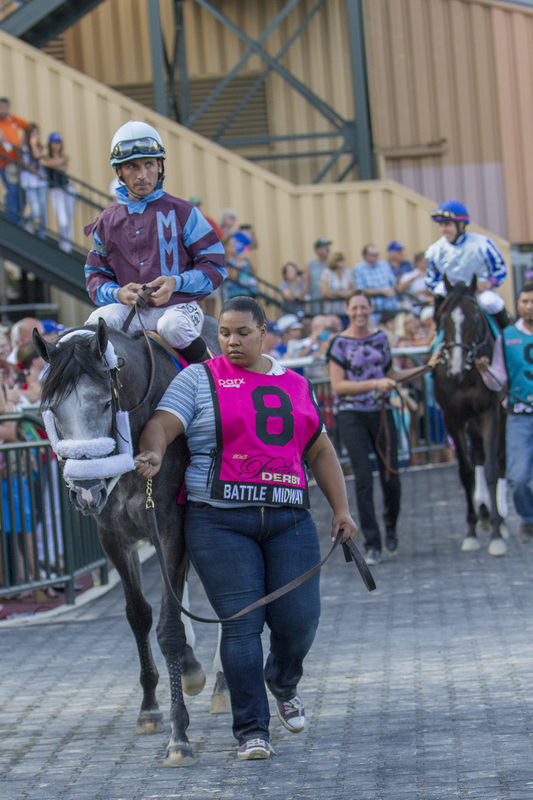 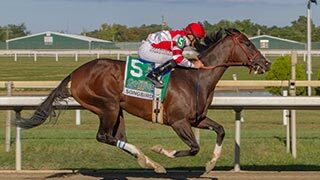 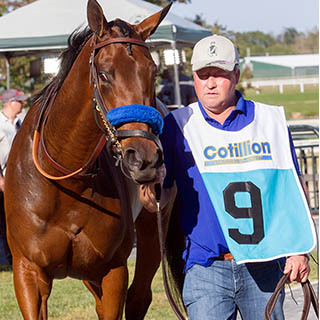 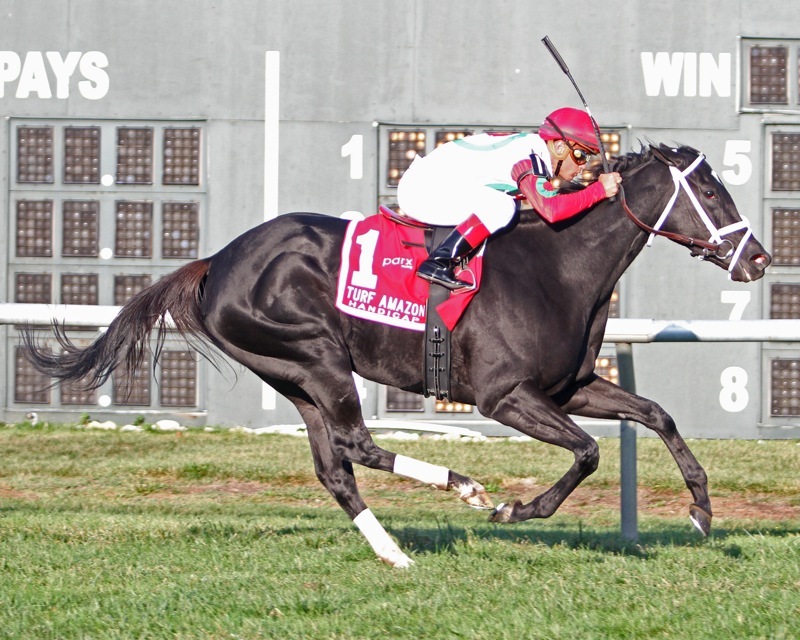 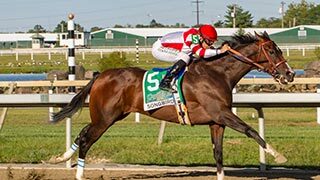 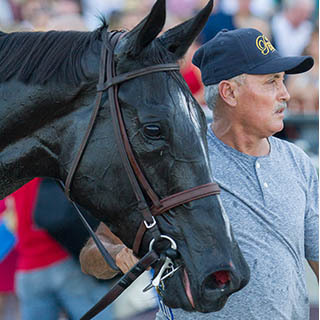 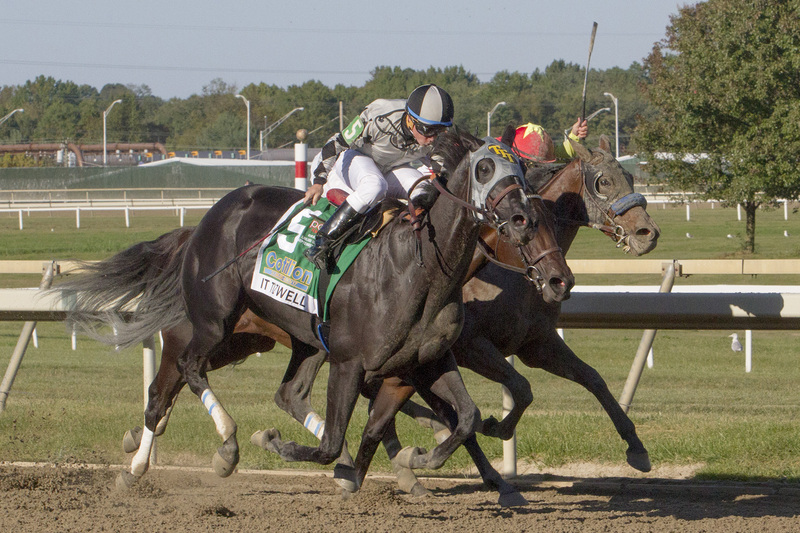 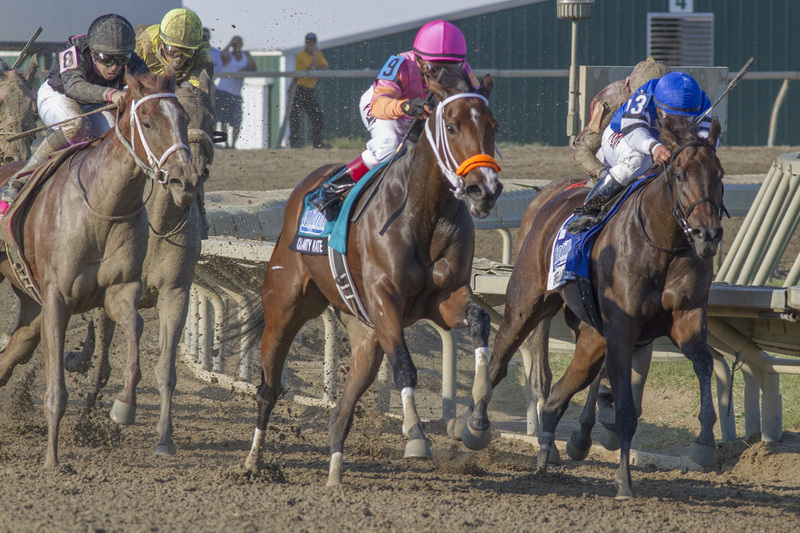 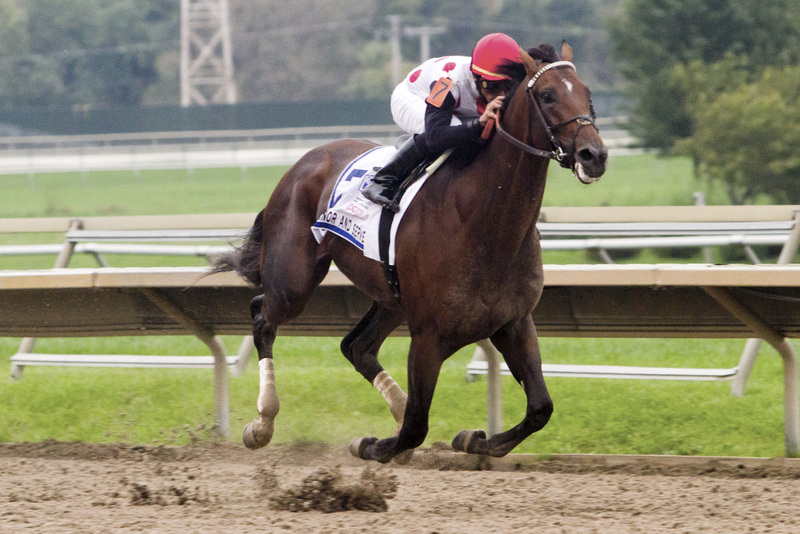 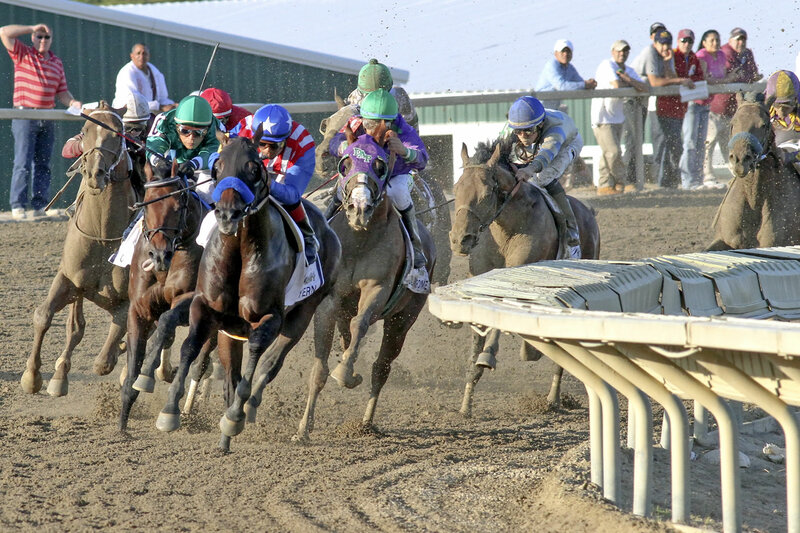 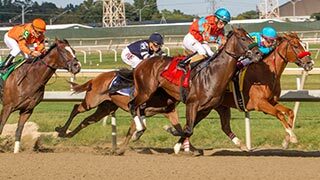 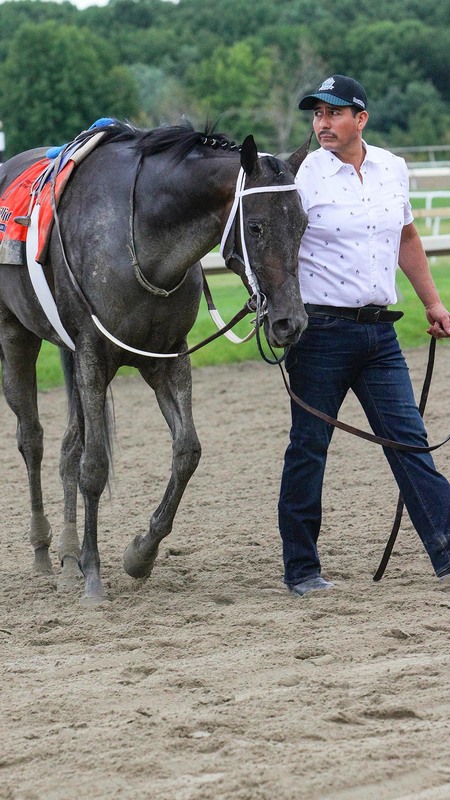 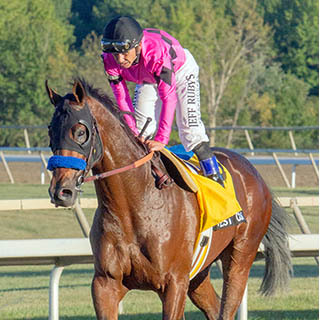 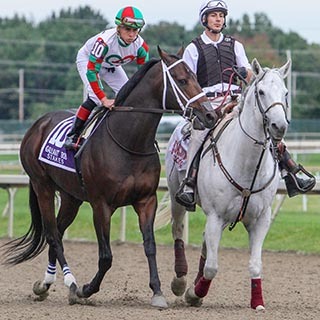 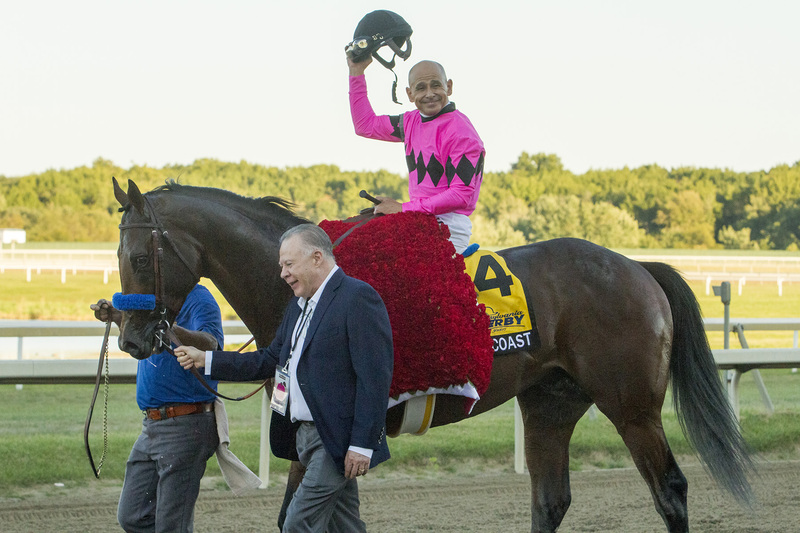 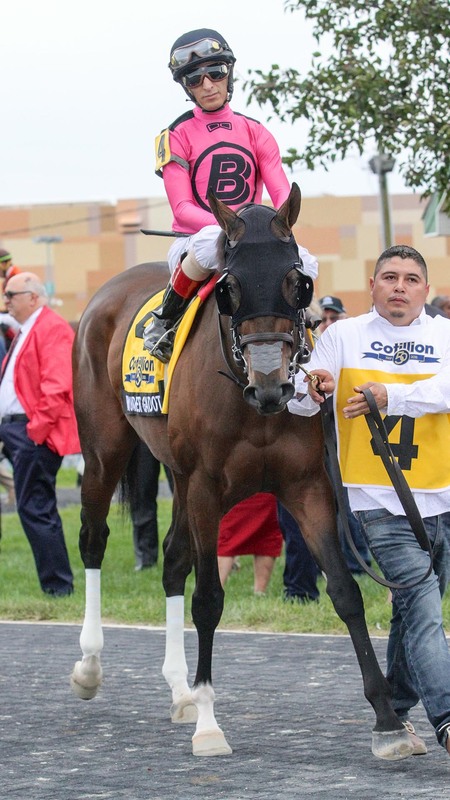 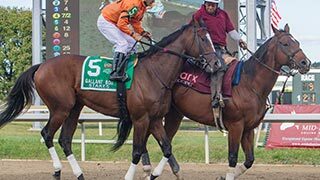 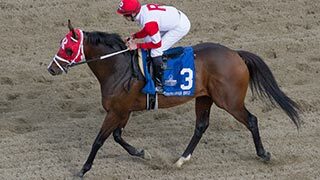 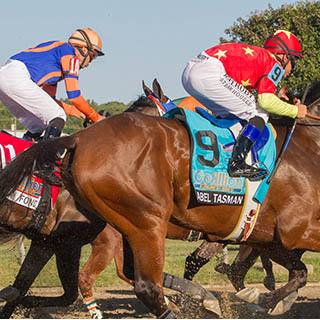 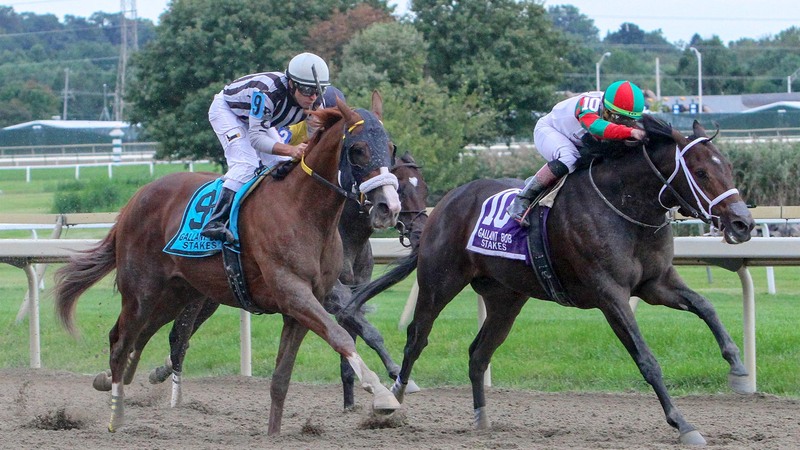 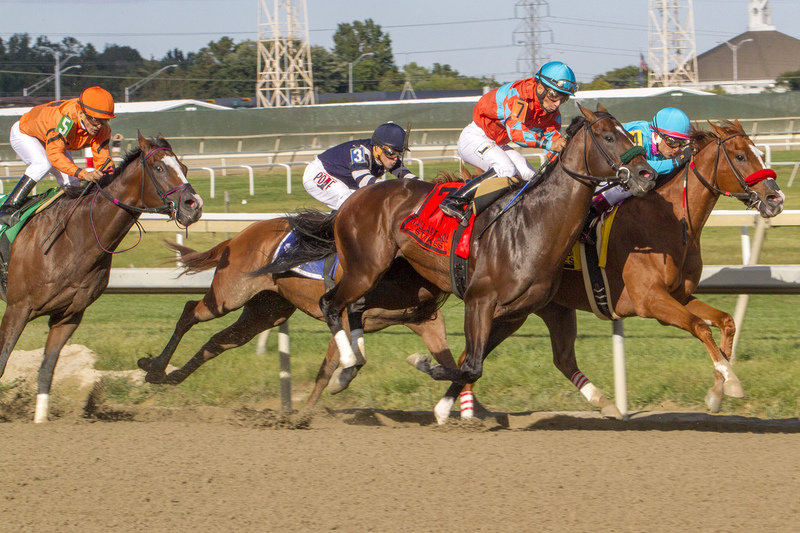 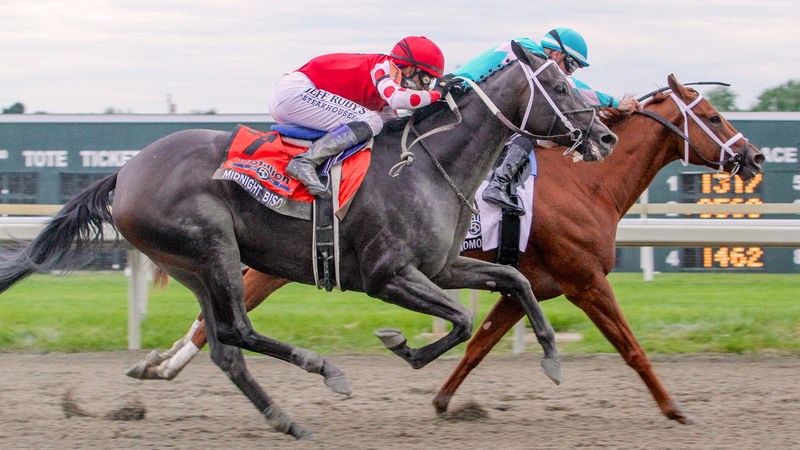 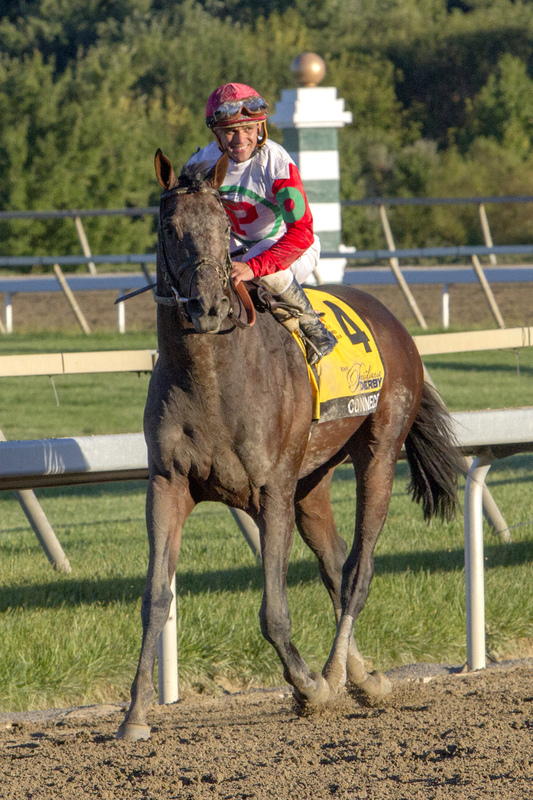 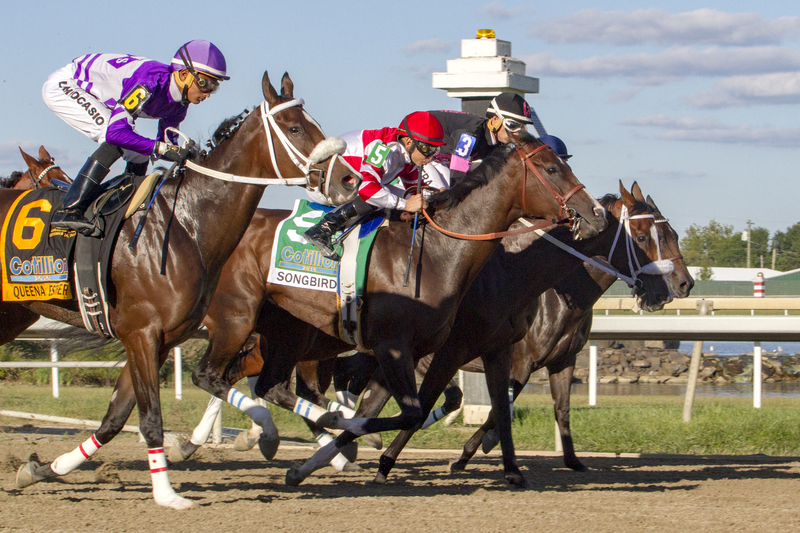 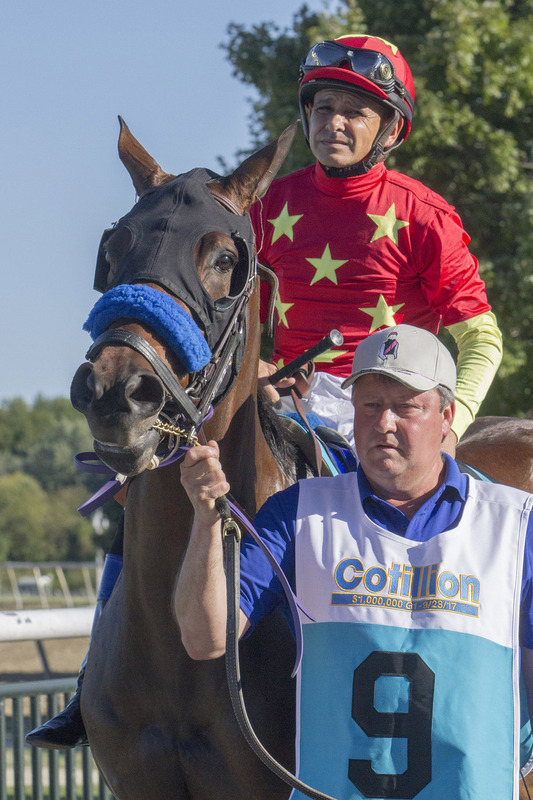 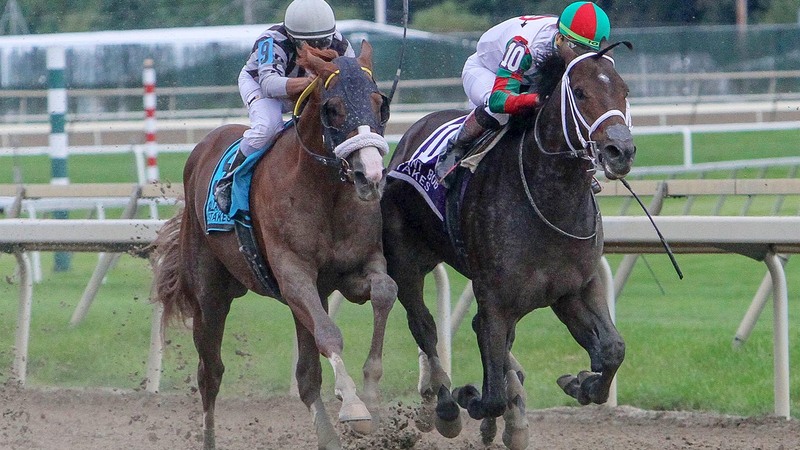 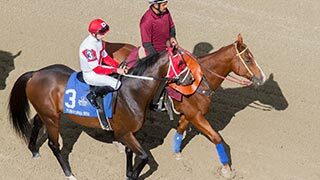 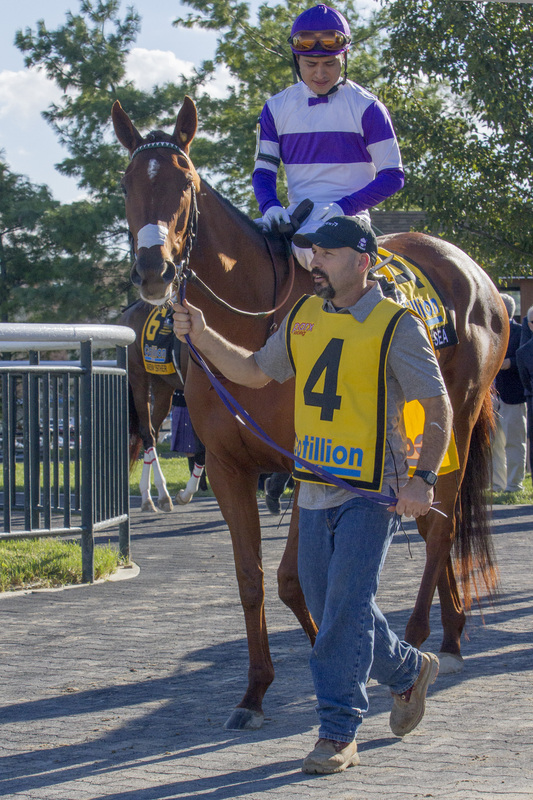 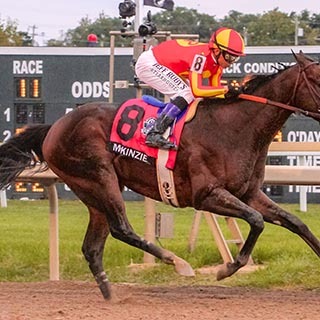 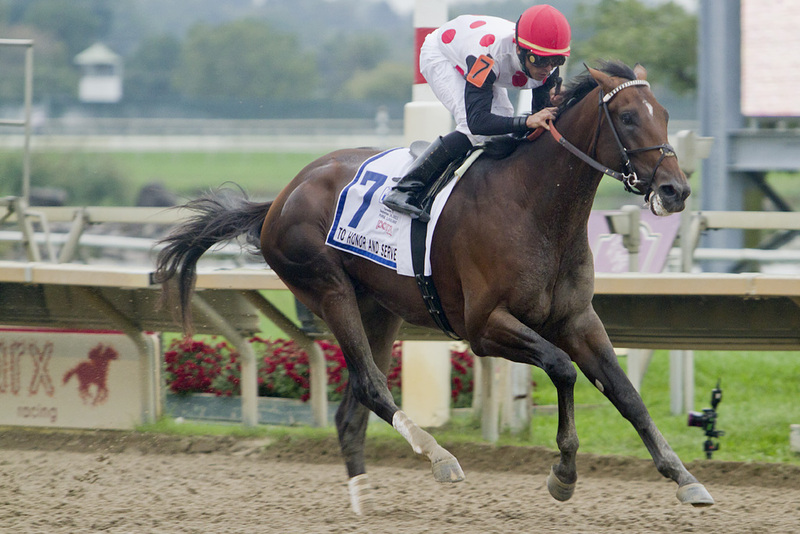 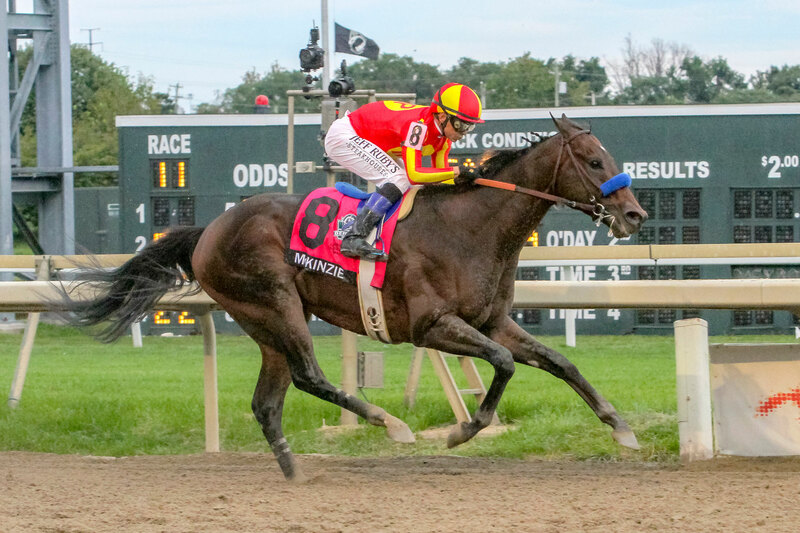 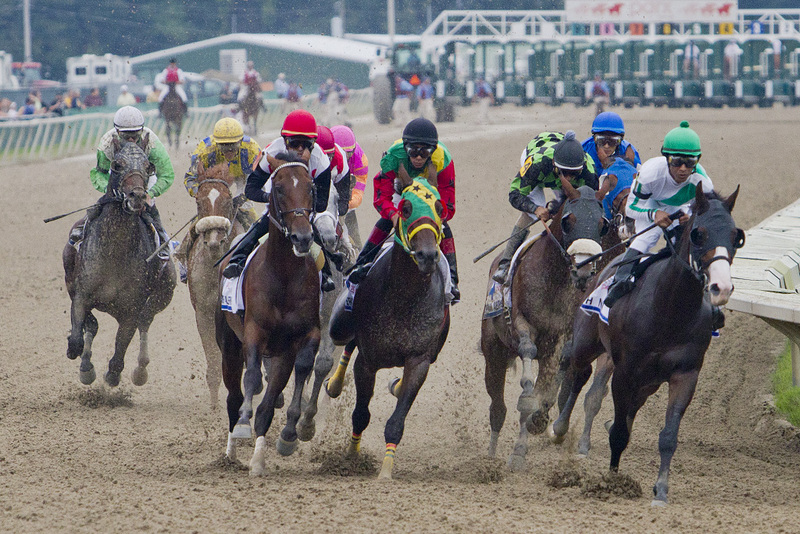 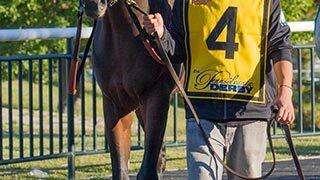 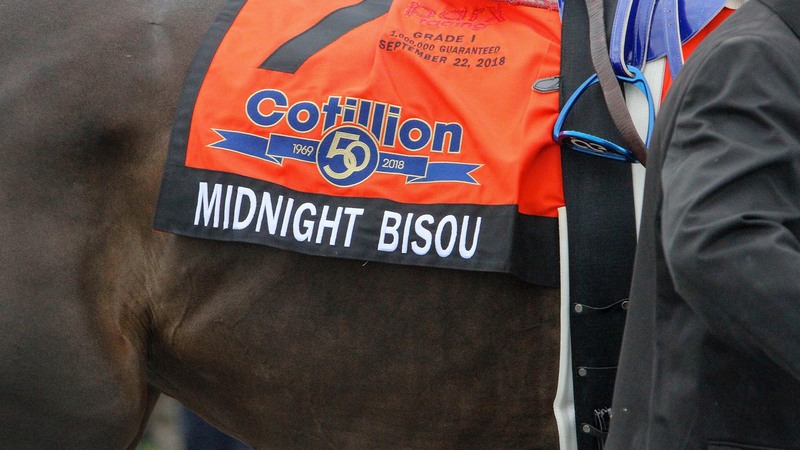 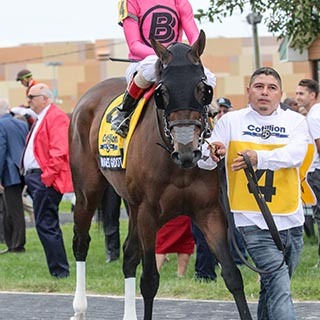 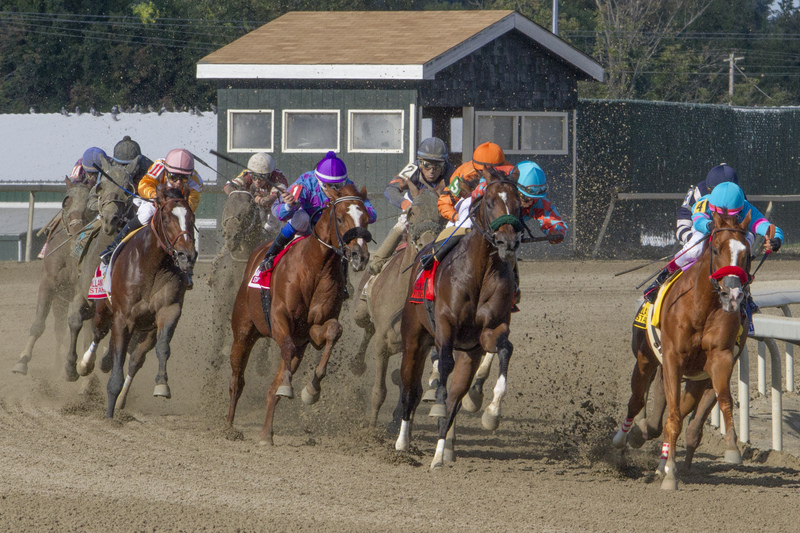 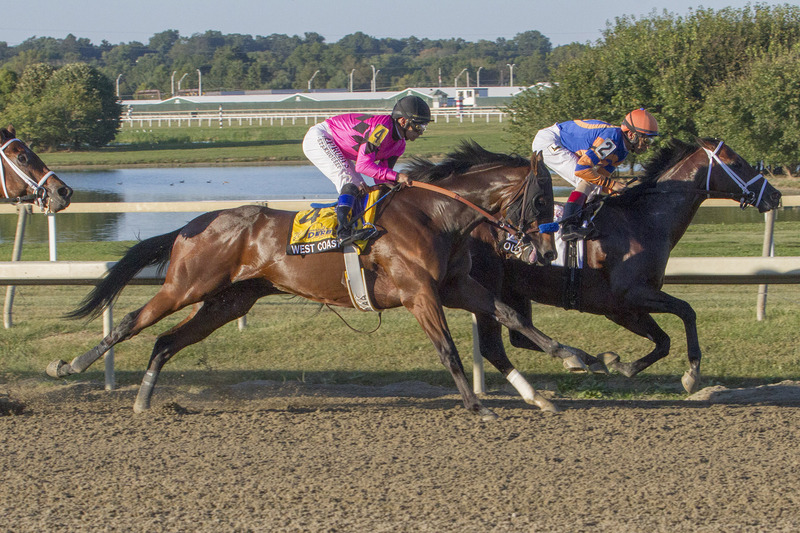 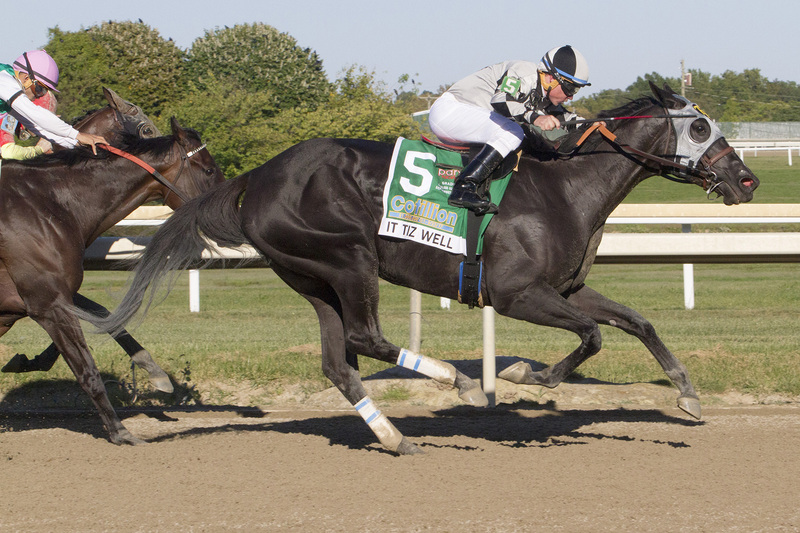 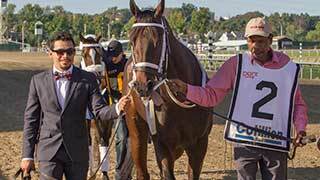 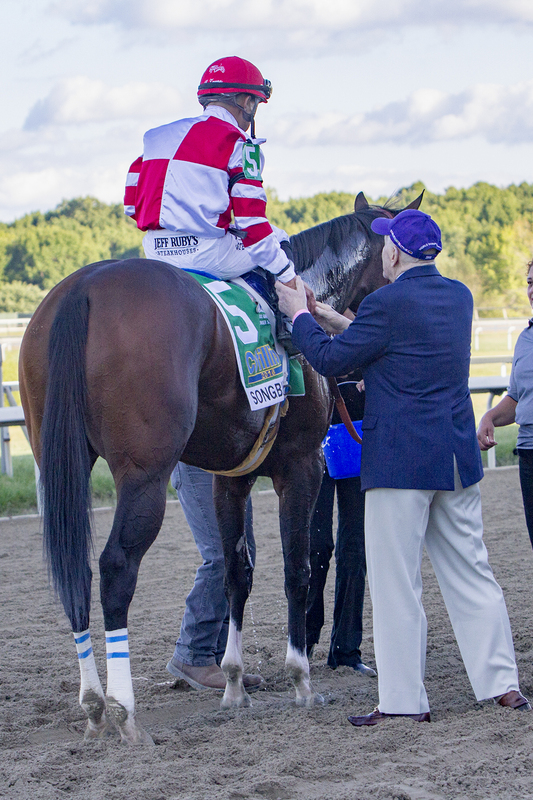 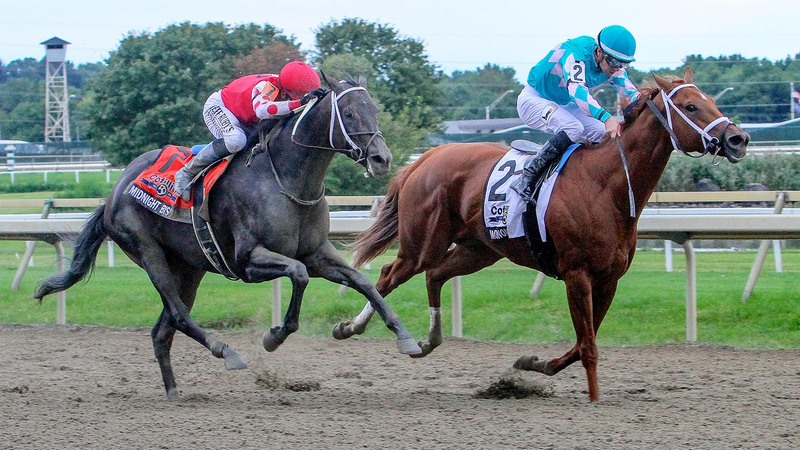 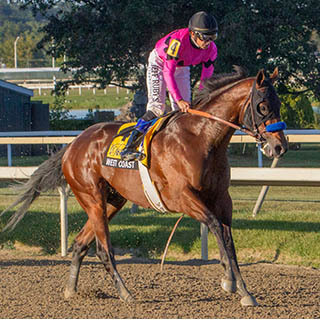 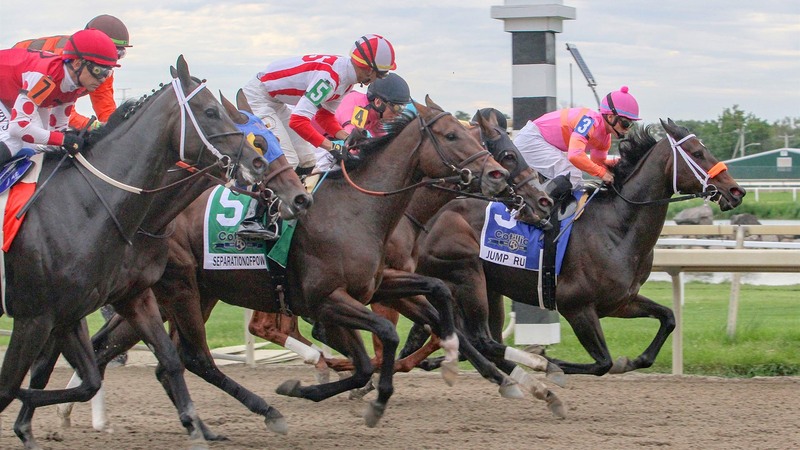 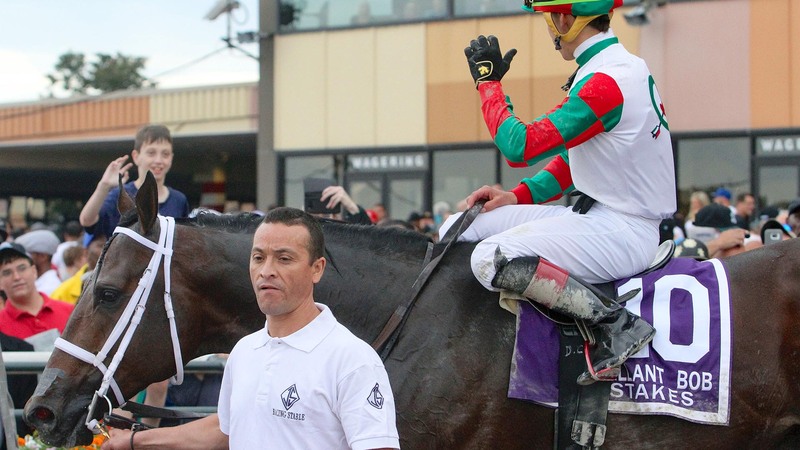 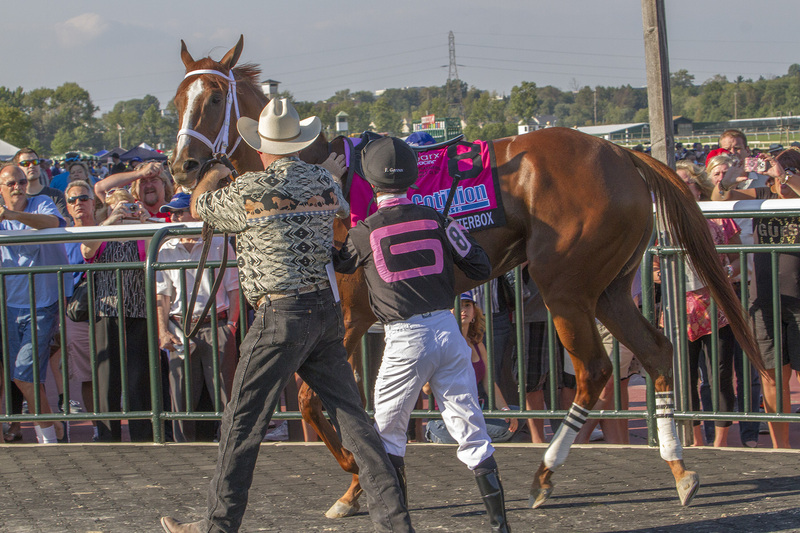 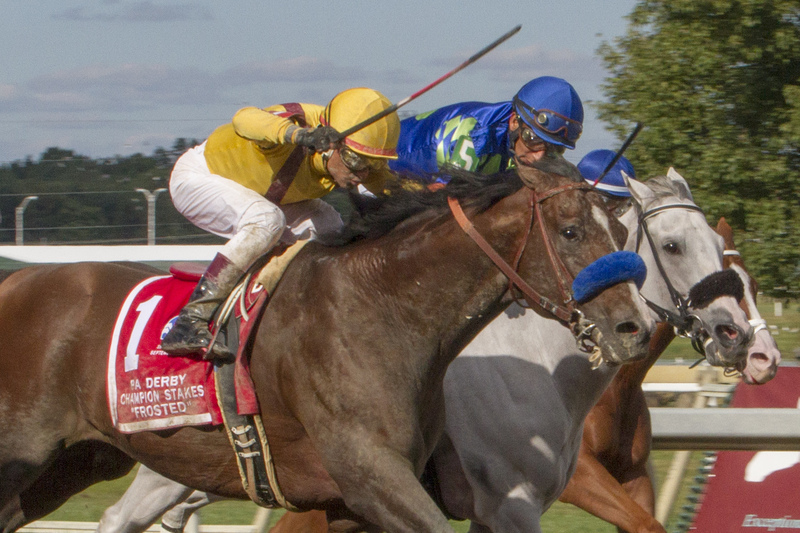 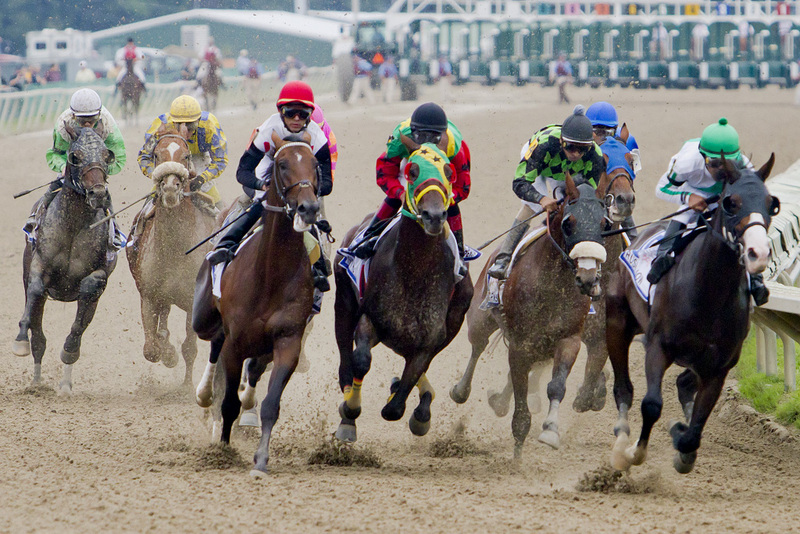 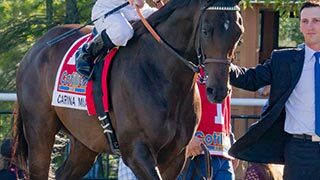 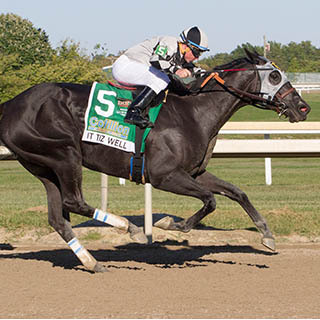 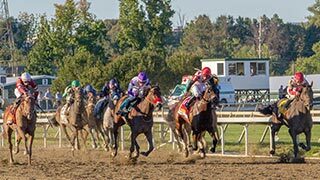 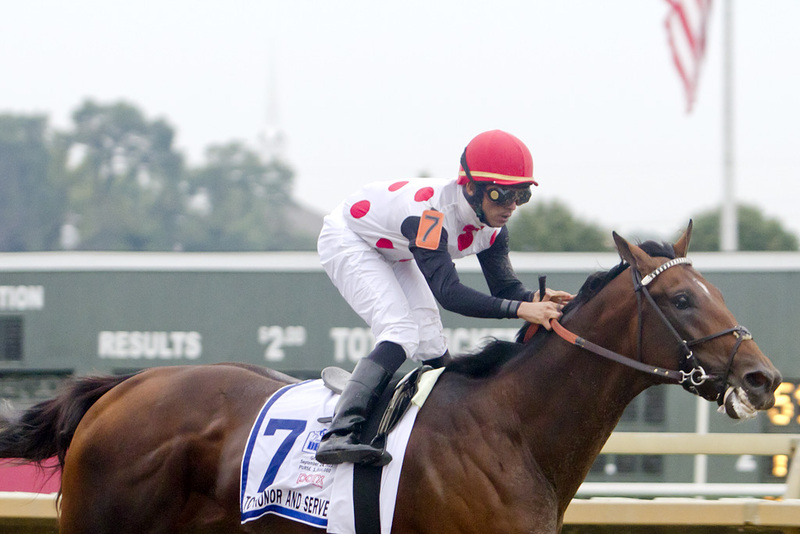 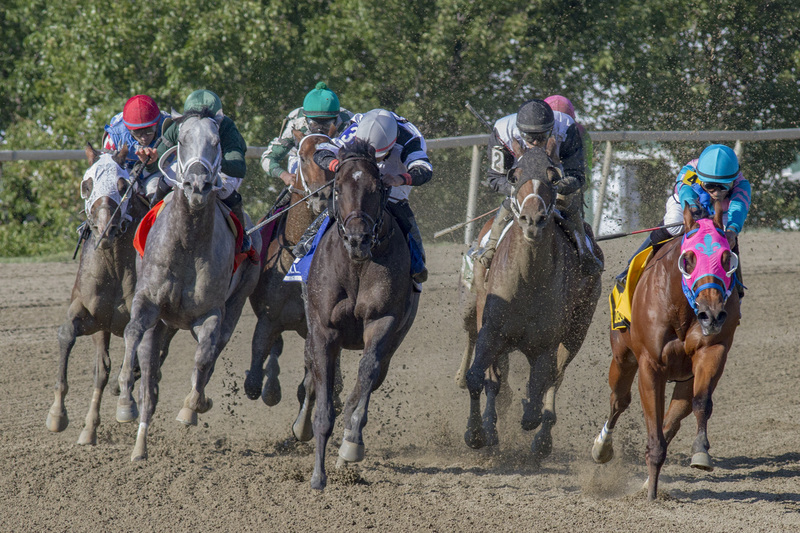 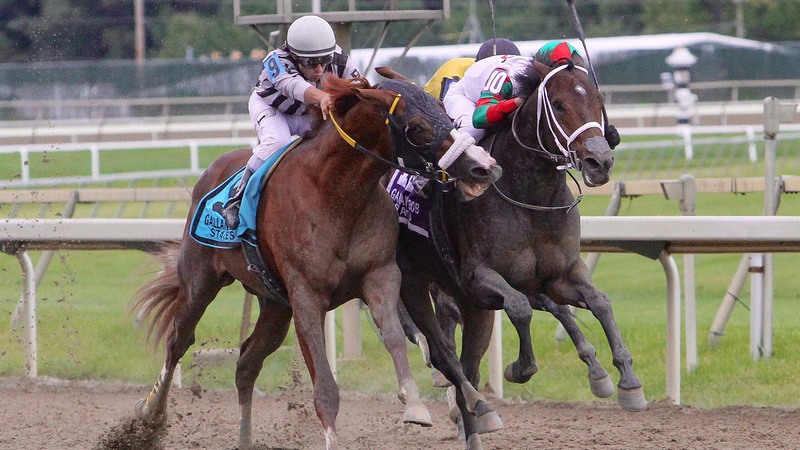 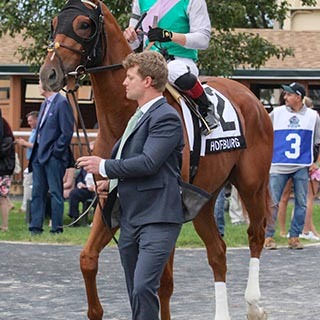 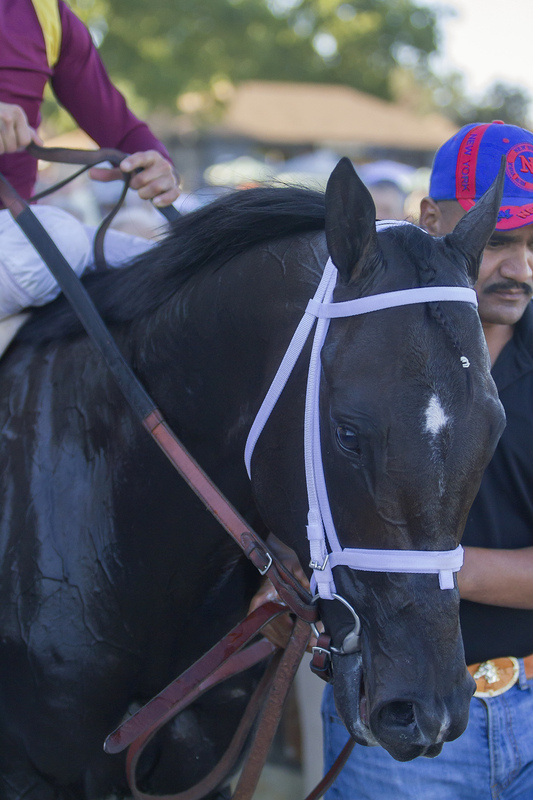 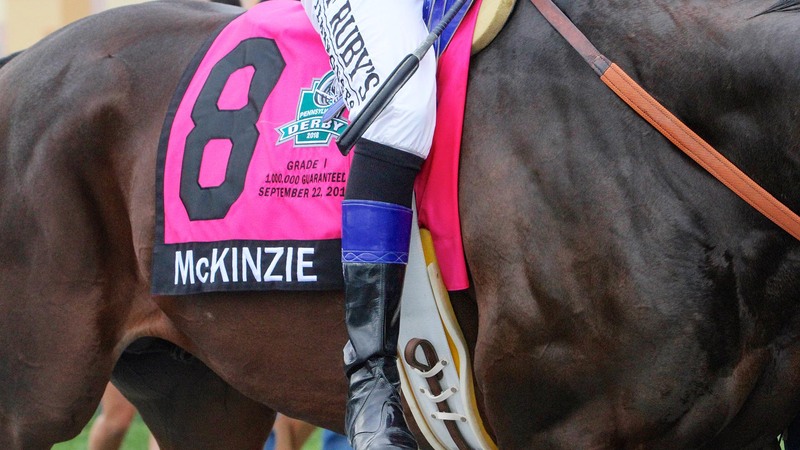 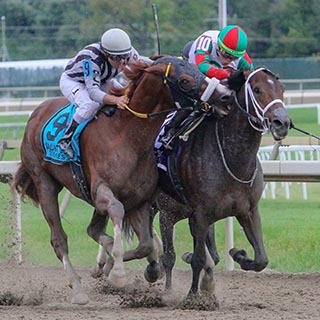 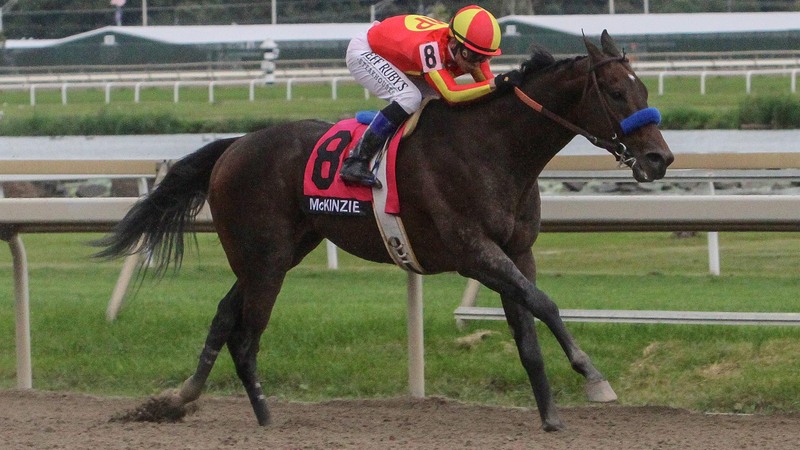 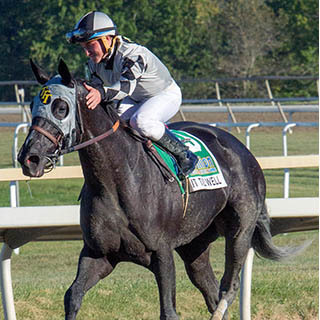 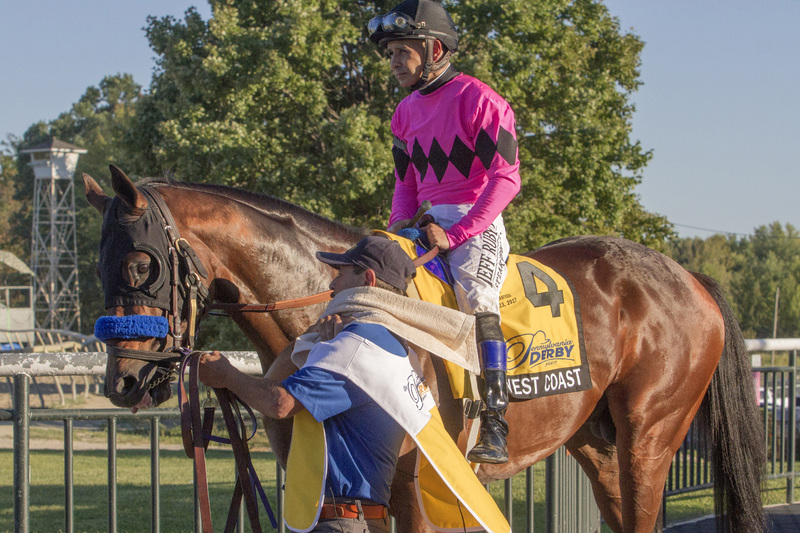 In assessing the current state of the three-year old division, one has to wonder exactly how significant the G1 Pennsylvania Derby will be come late September. 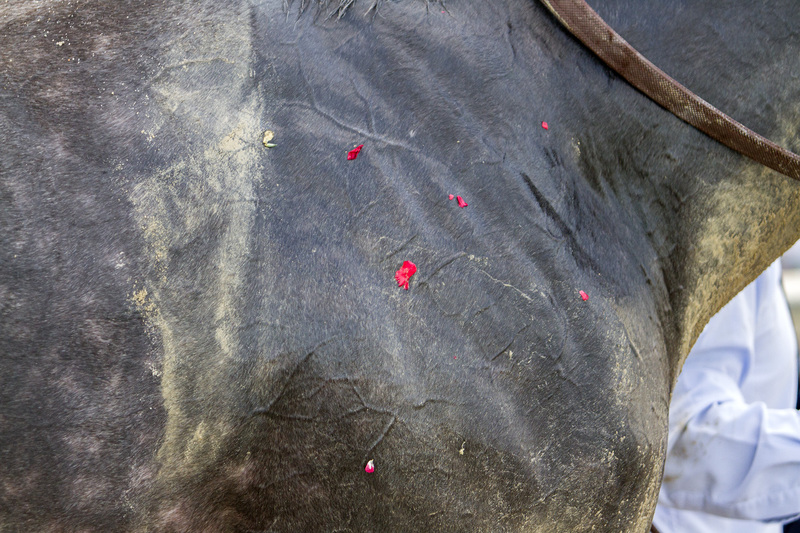 The answer could well be – very. 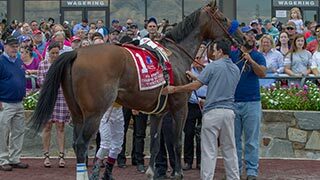 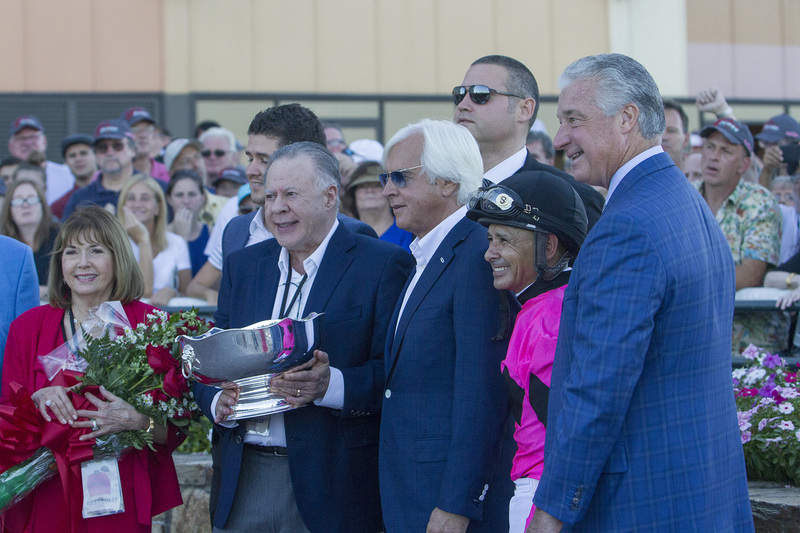 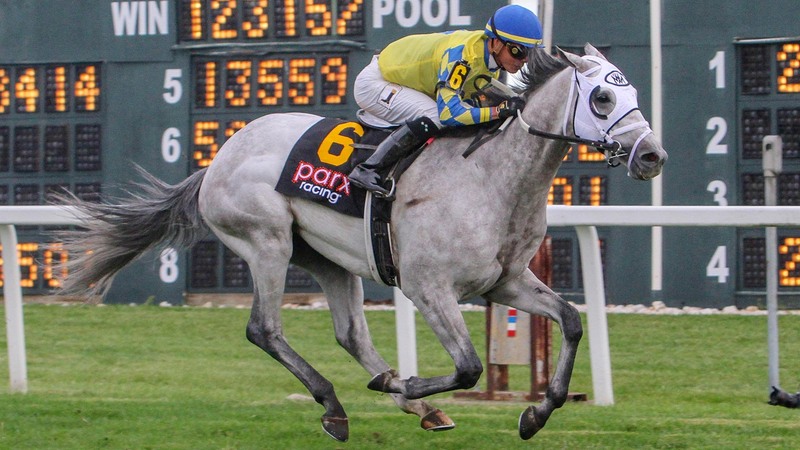 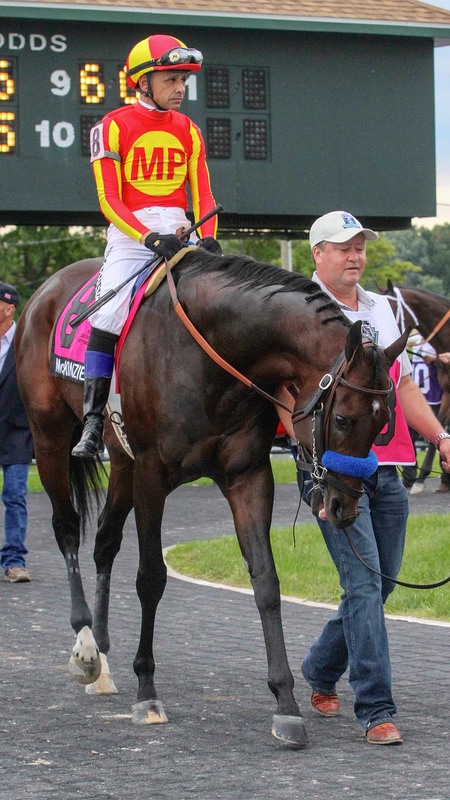 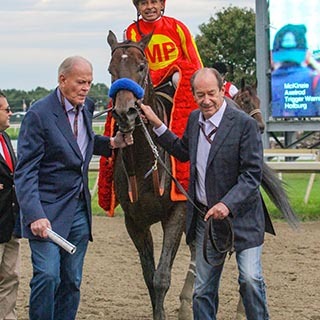 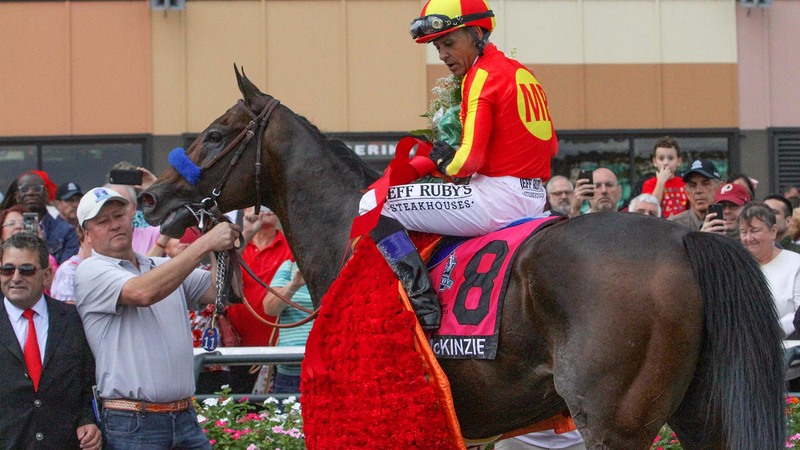 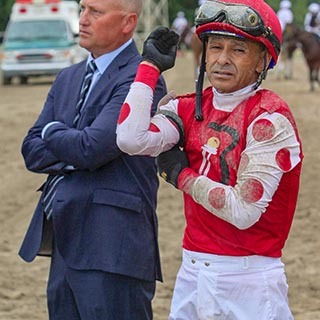 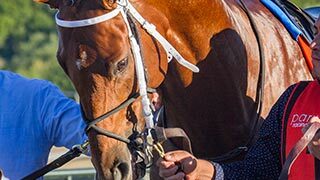 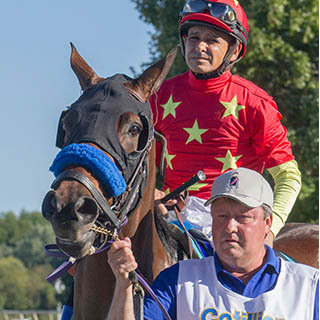 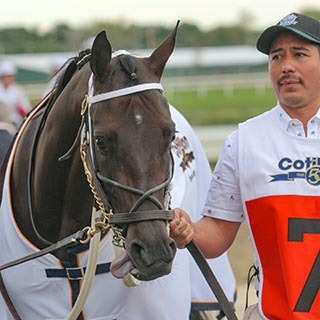 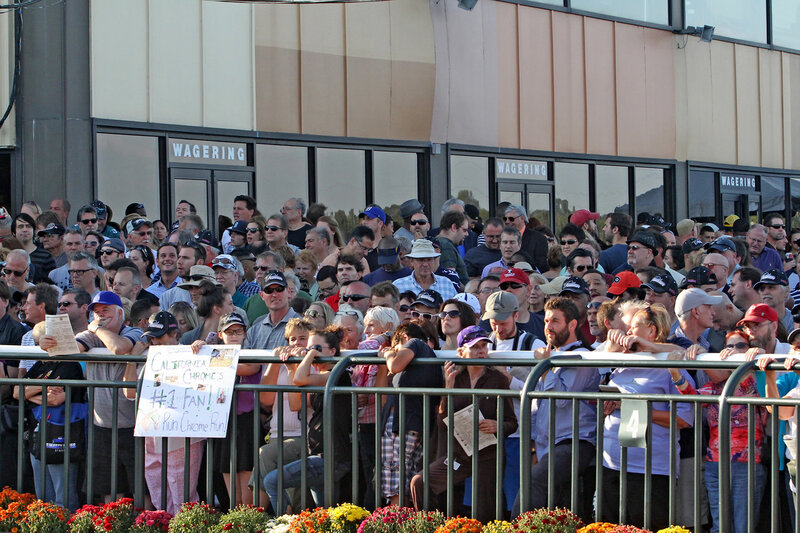 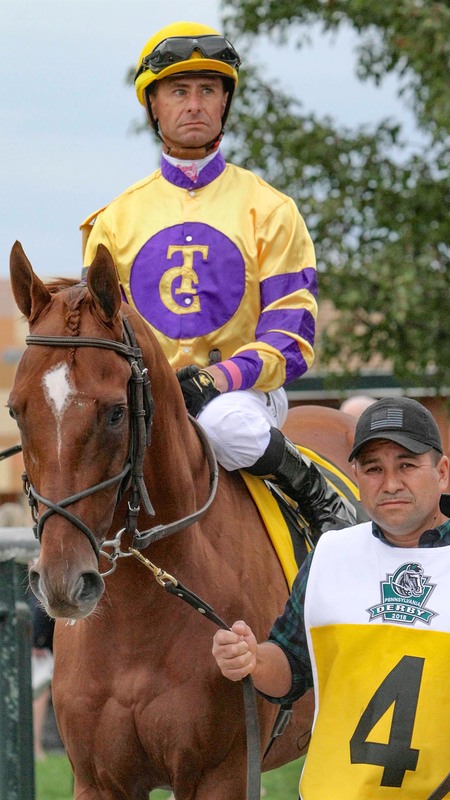 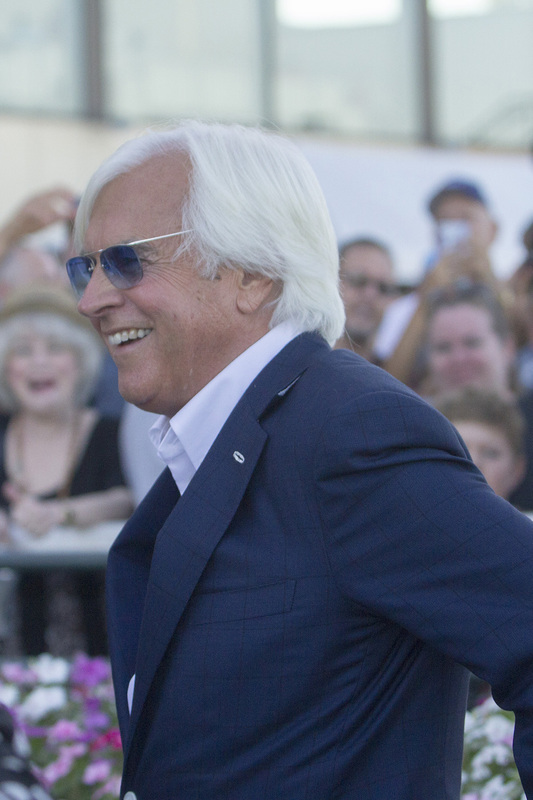 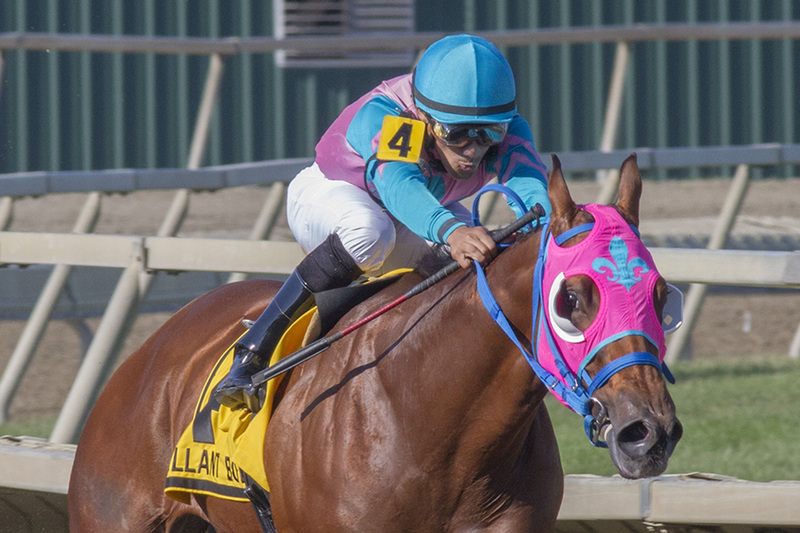 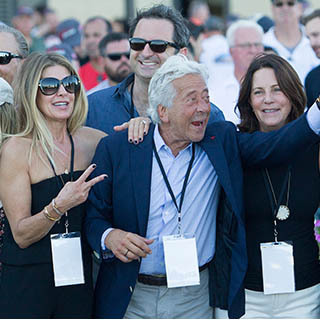 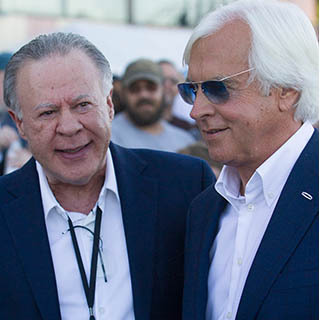 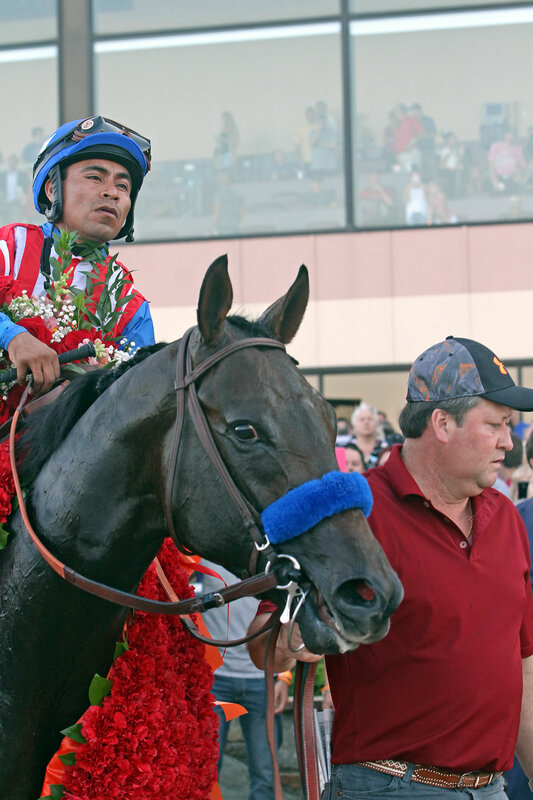 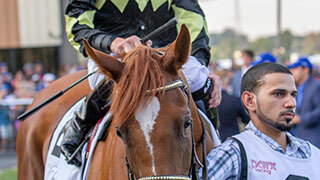 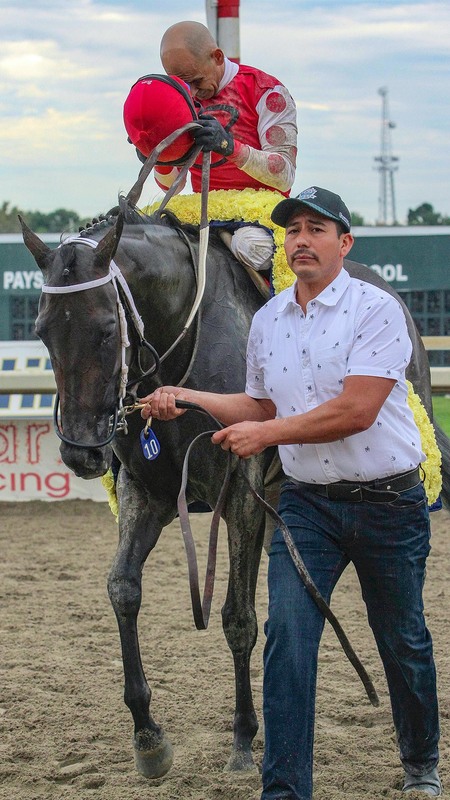 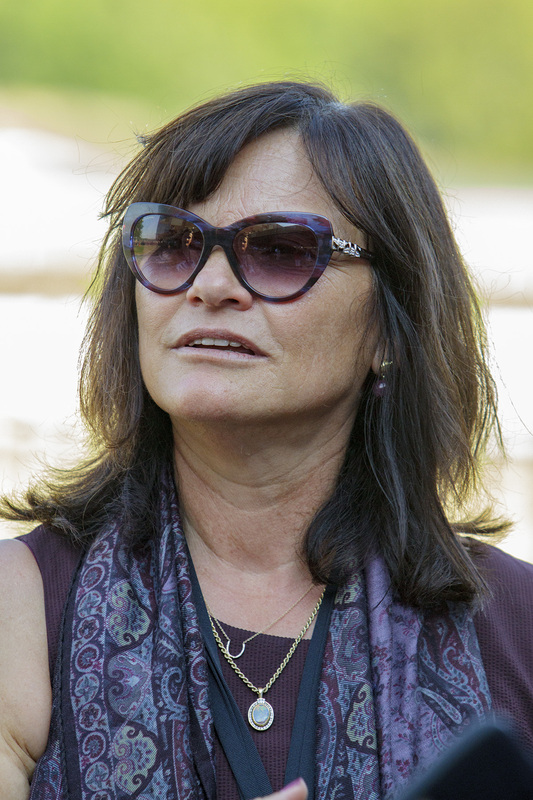 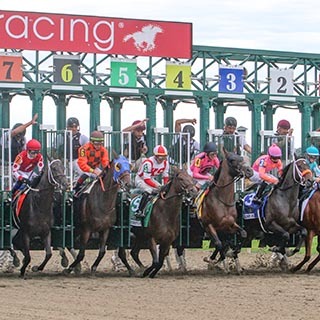 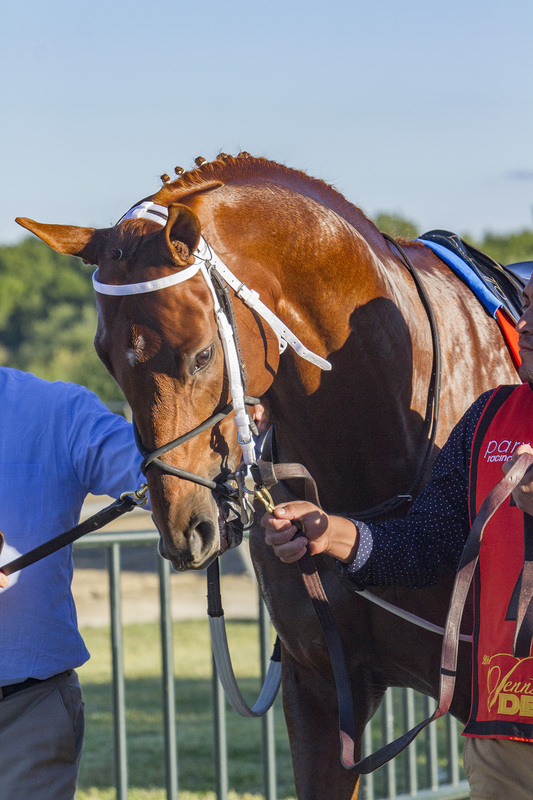 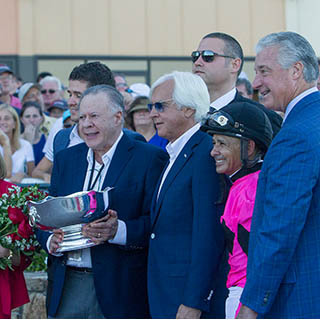 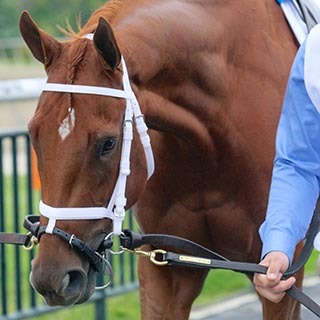 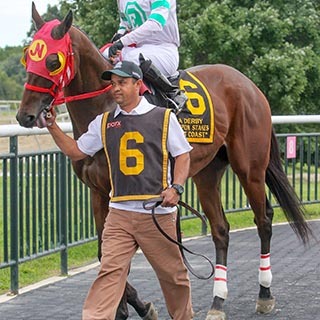 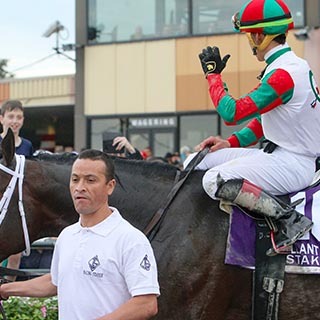 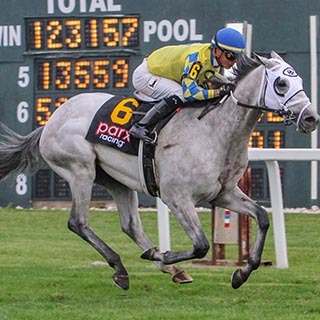 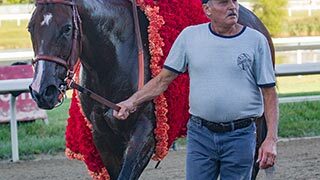 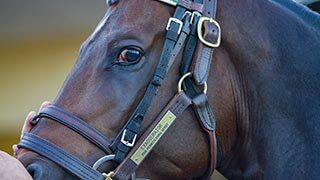 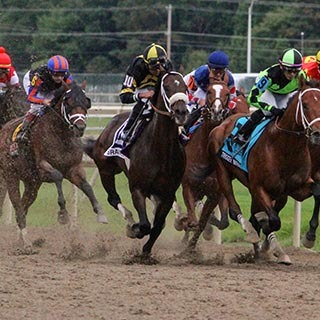 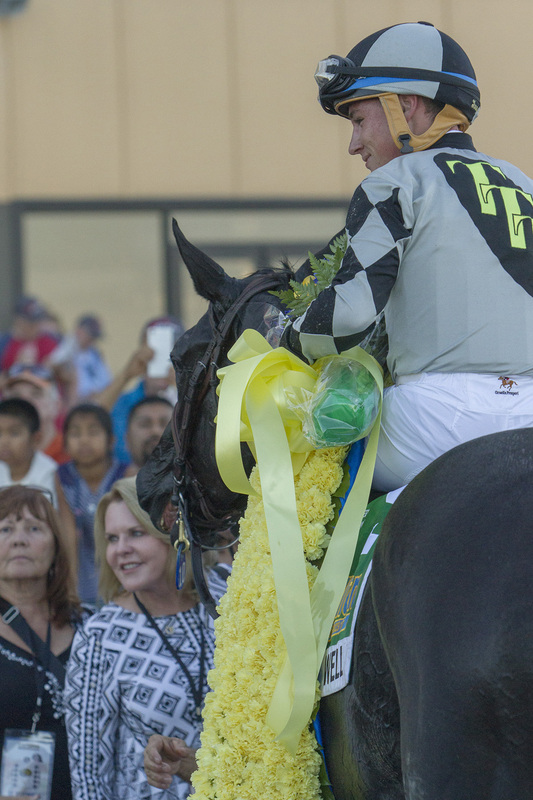 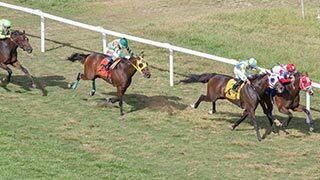 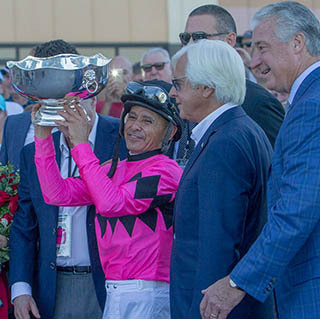 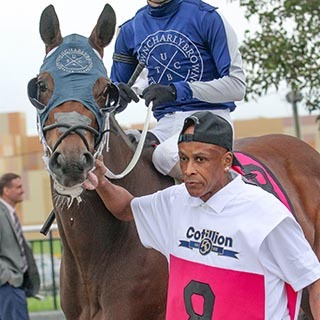 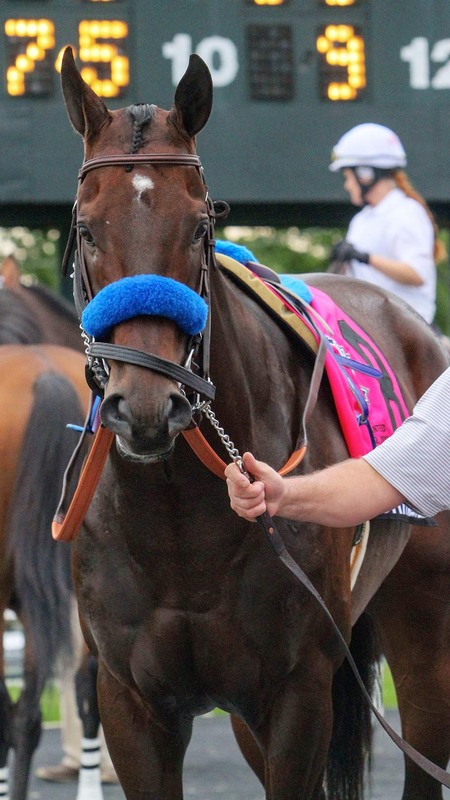 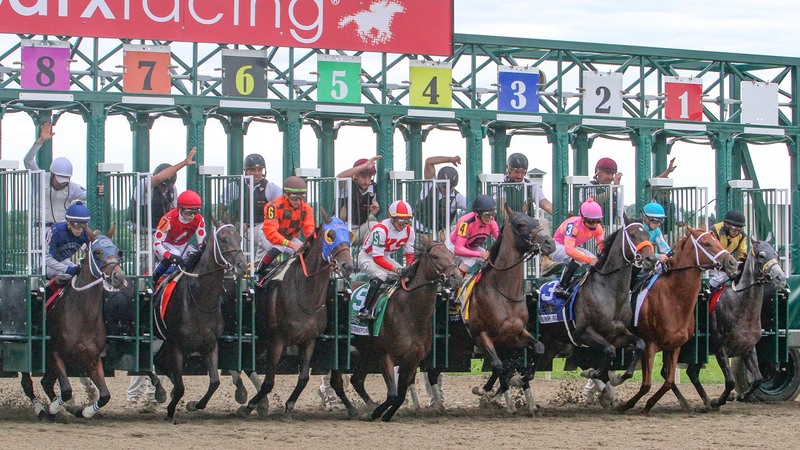 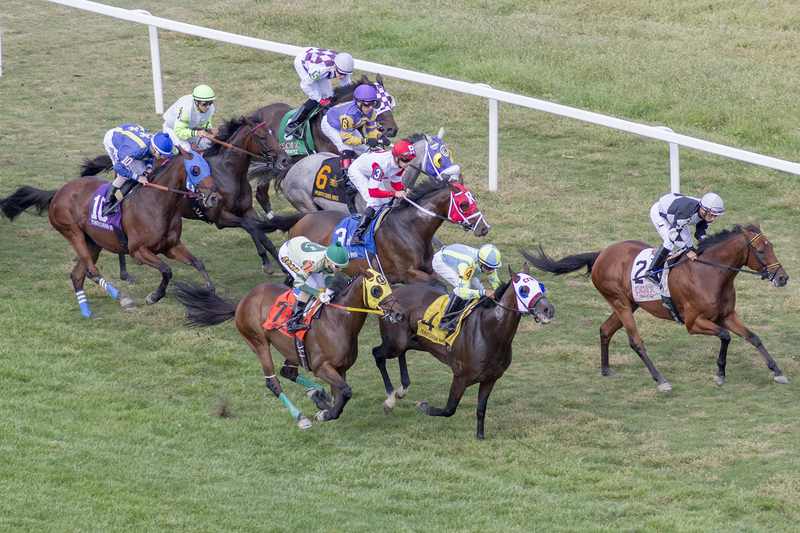 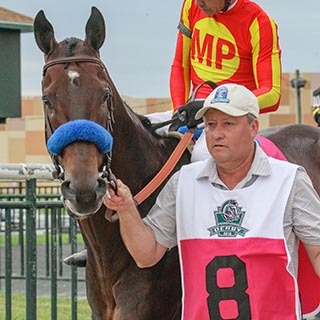 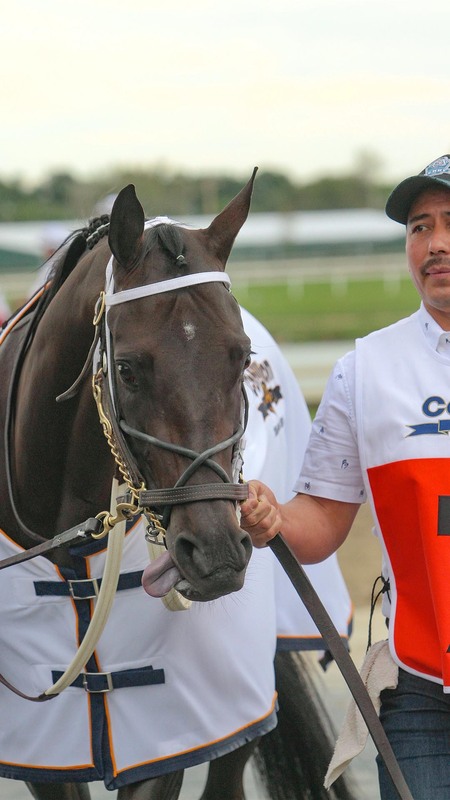 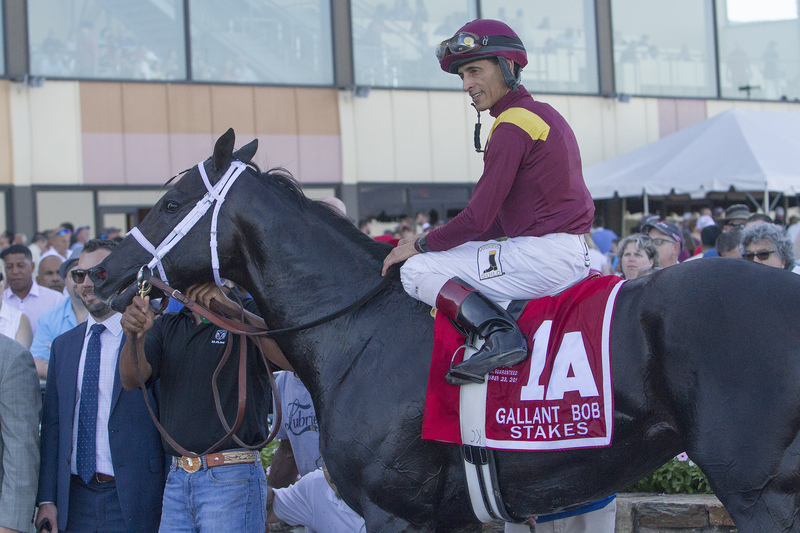 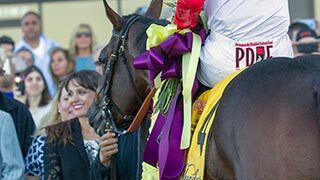 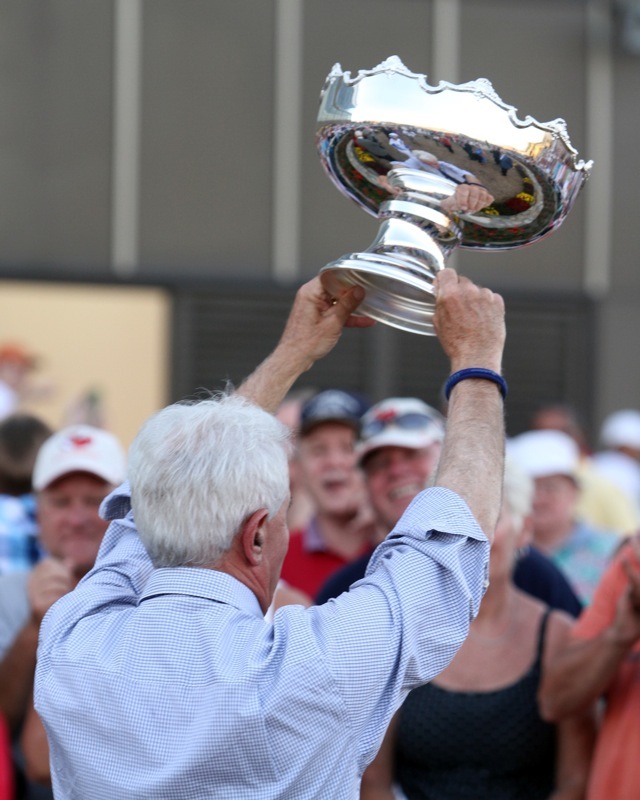 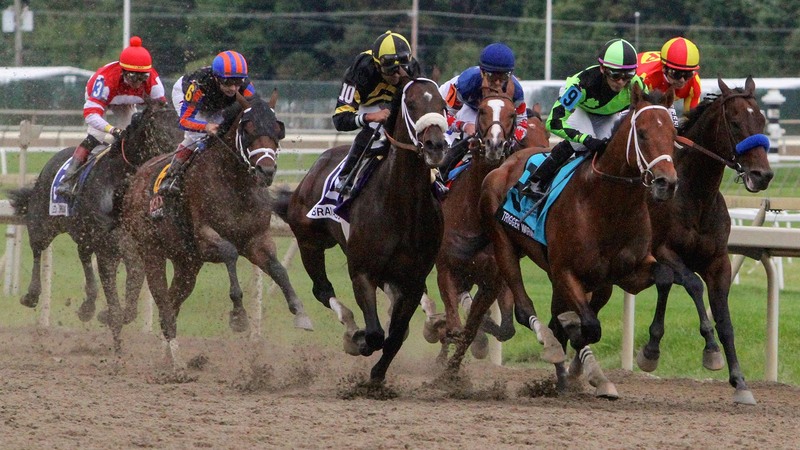 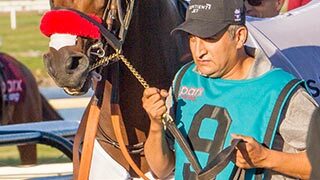 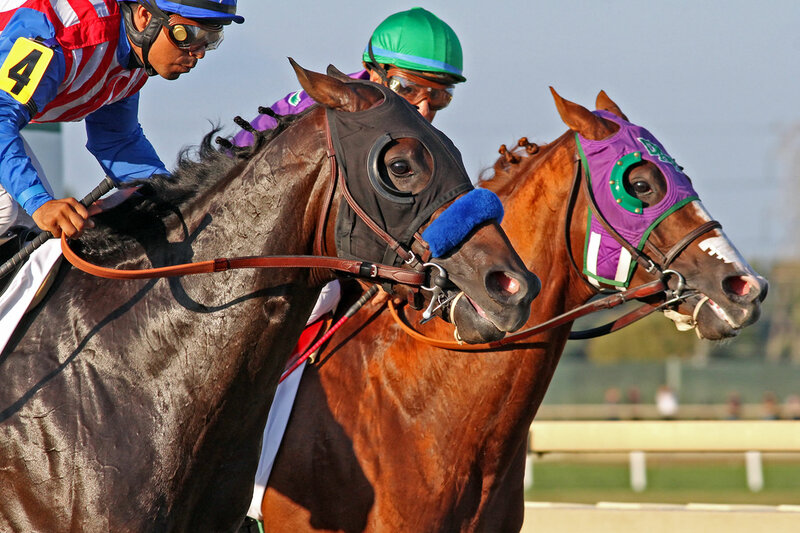 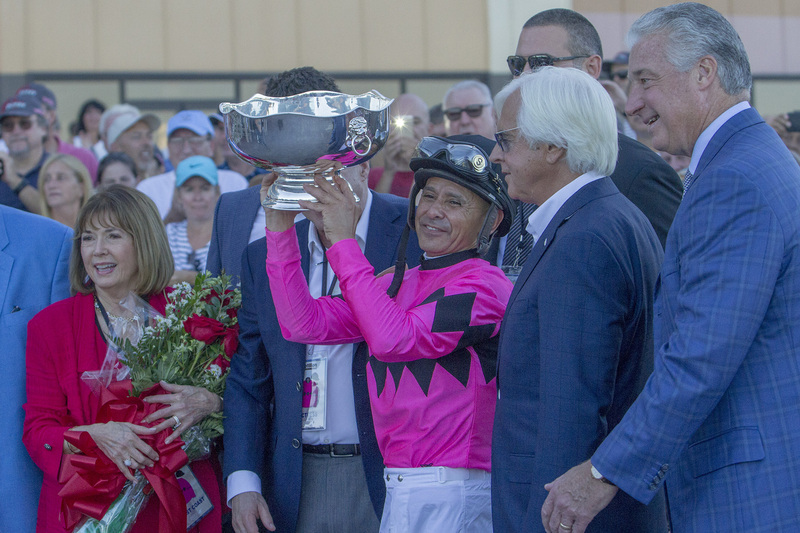 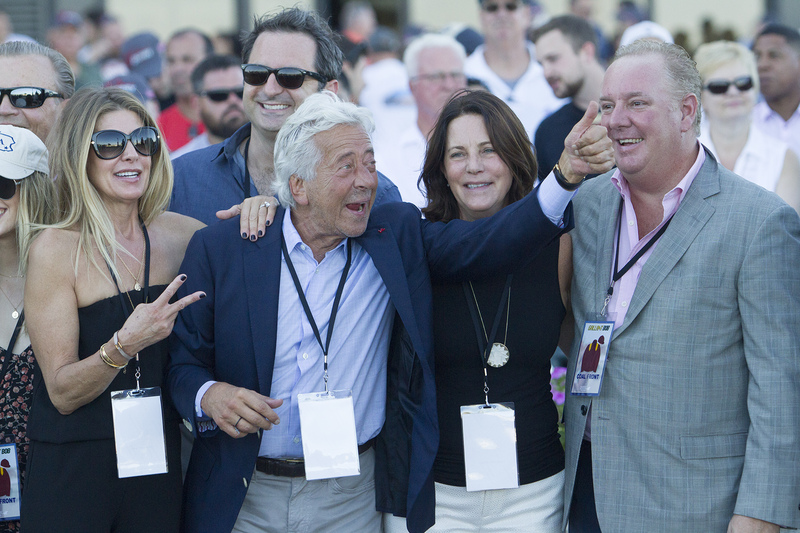 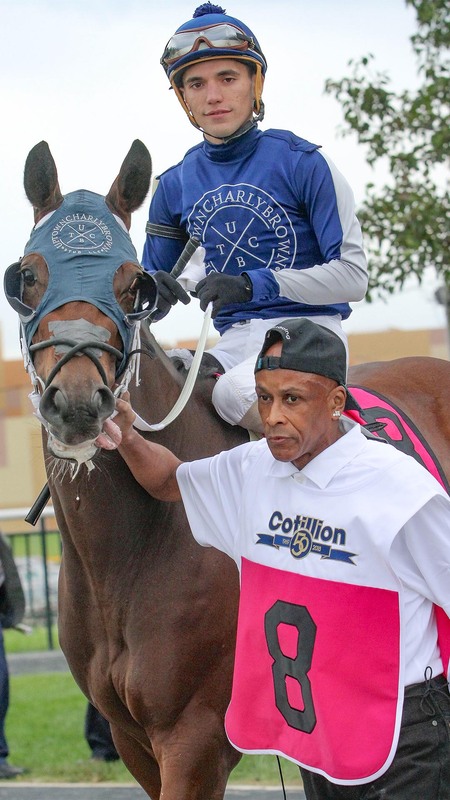 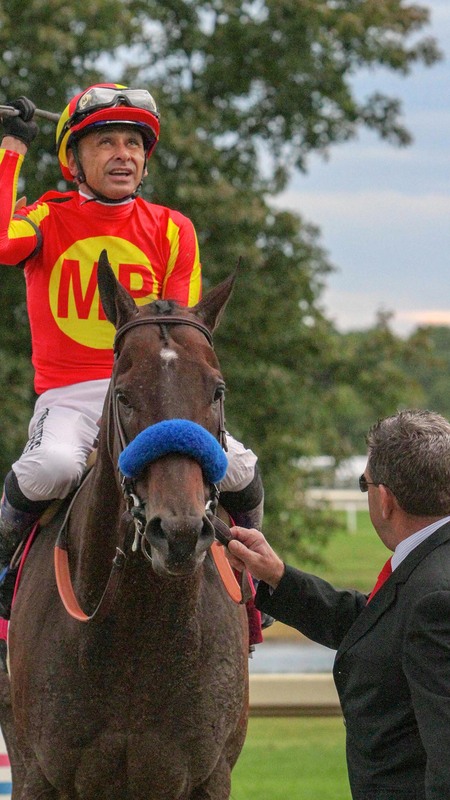 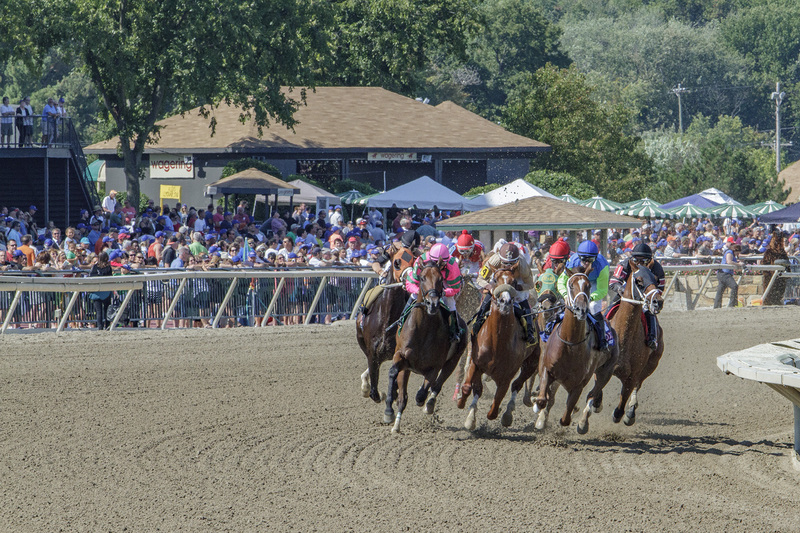 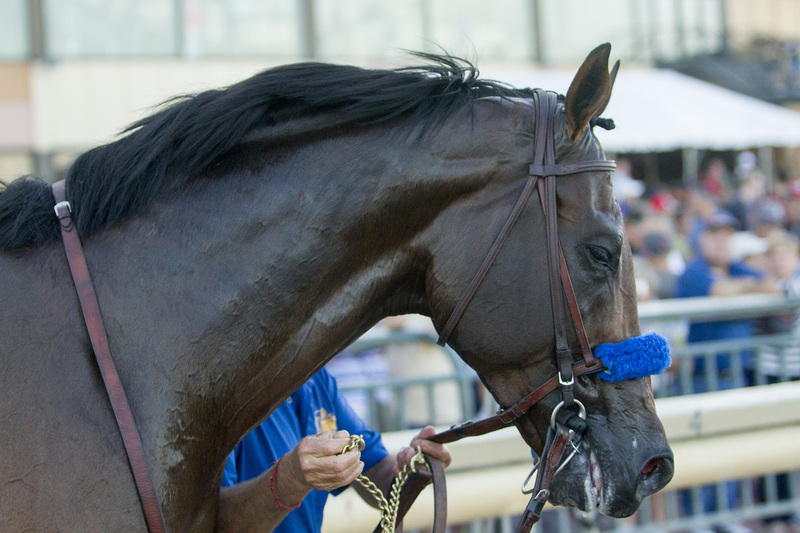 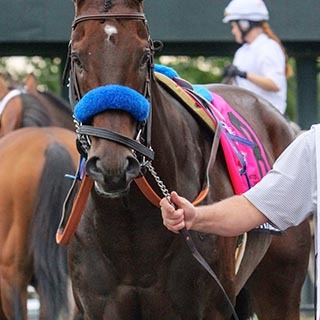 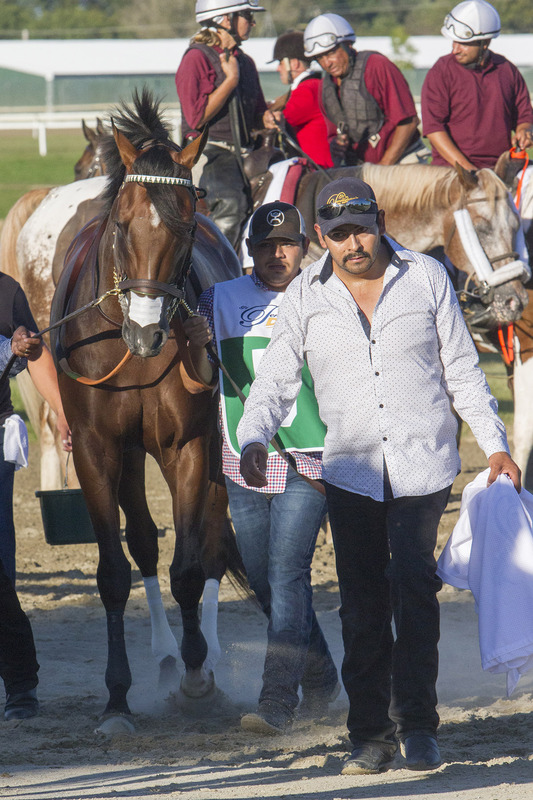 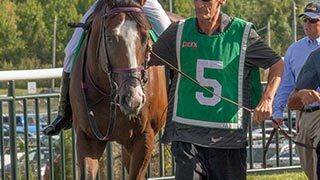 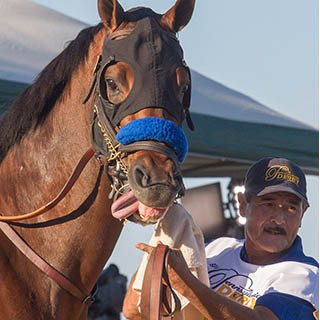 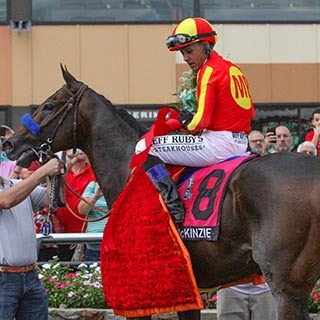 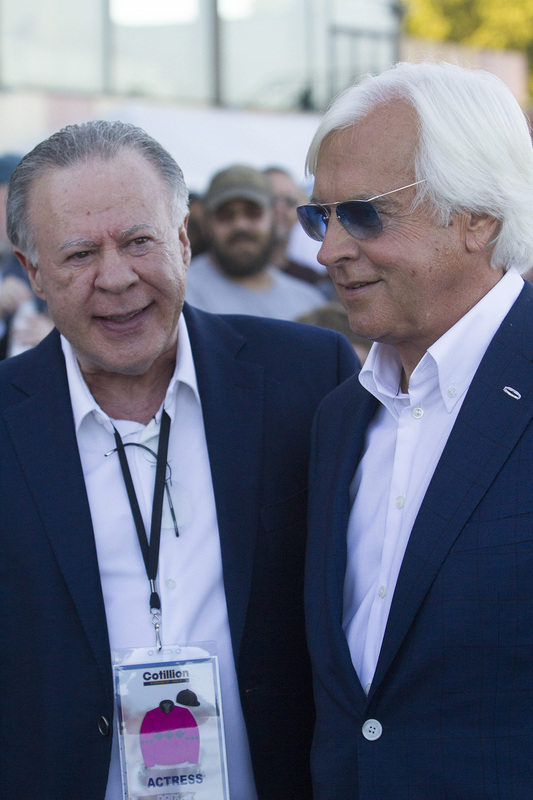 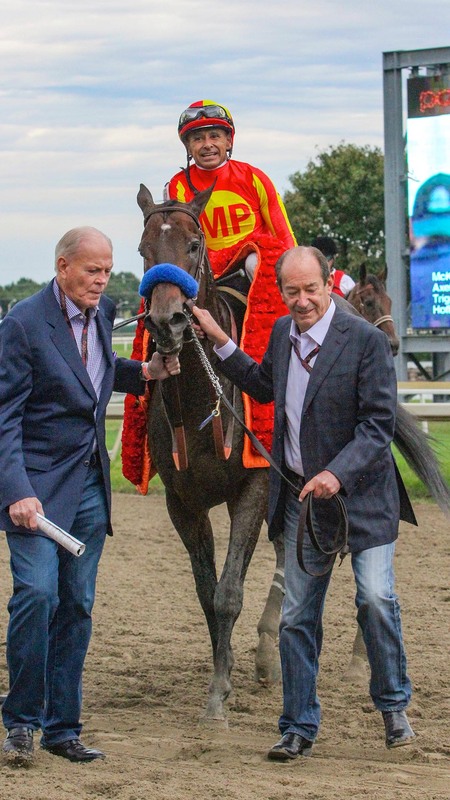 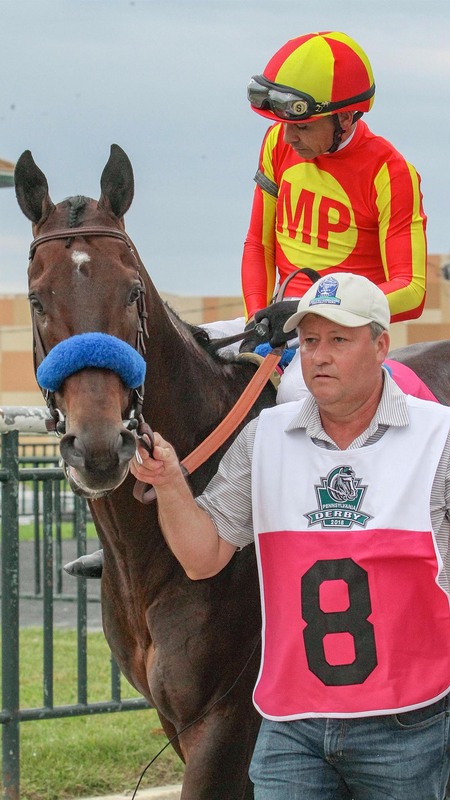 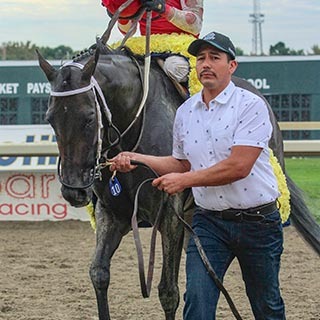 Let's take a look at where things currently stand entering the summer season and the major races left for the leaders in racing's glamour division.